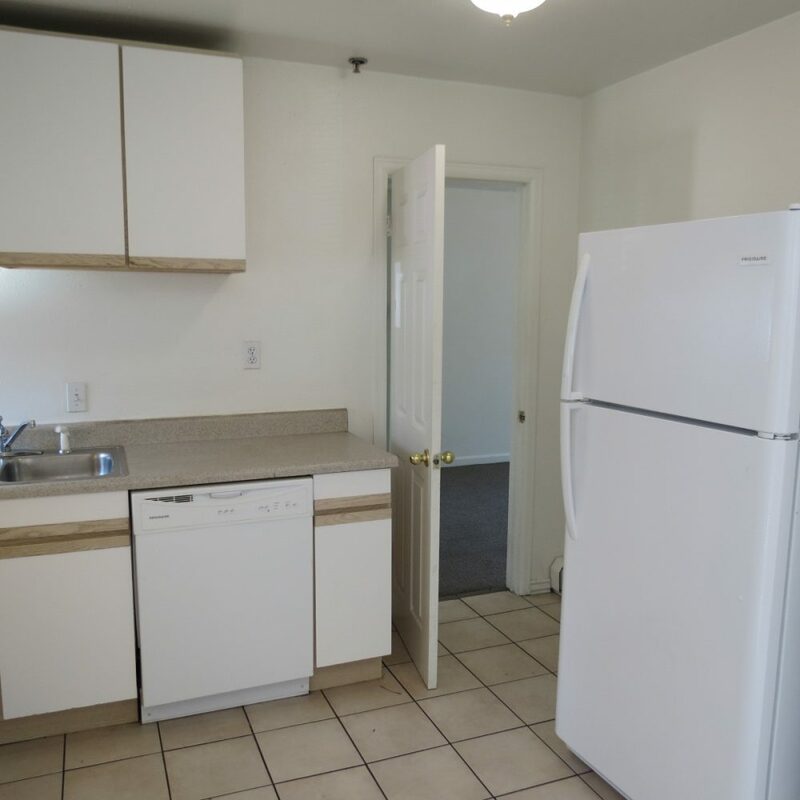 Unit #07 is available for sublet from 05/09/2019 to 08/15/2019. 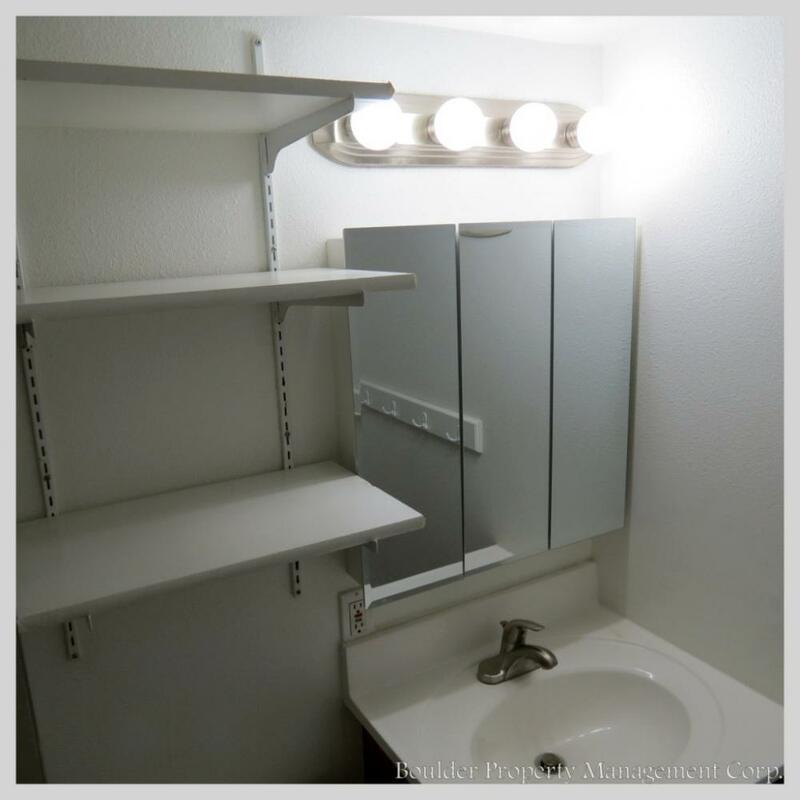 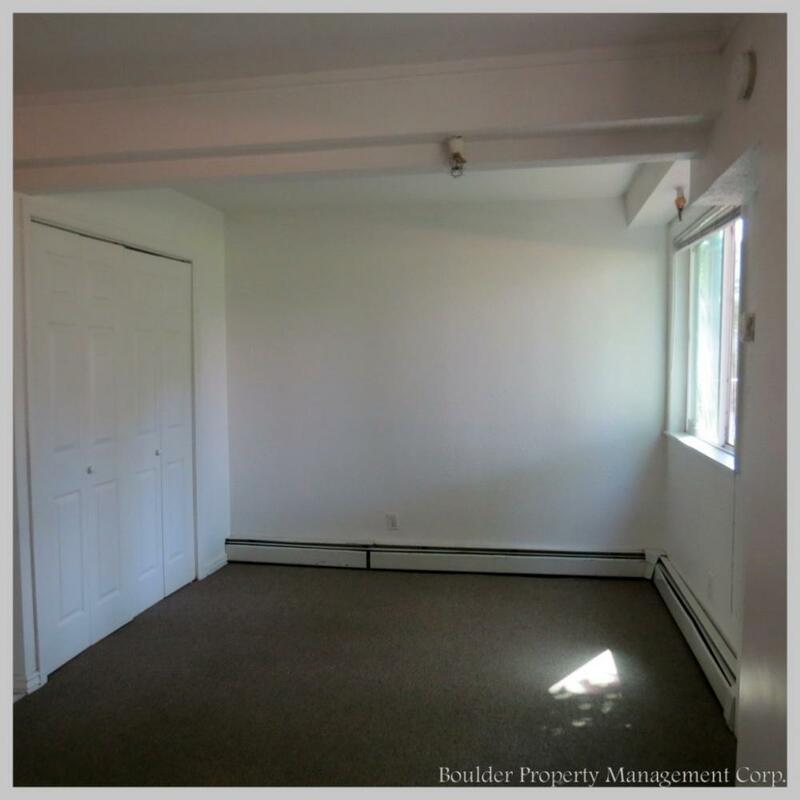 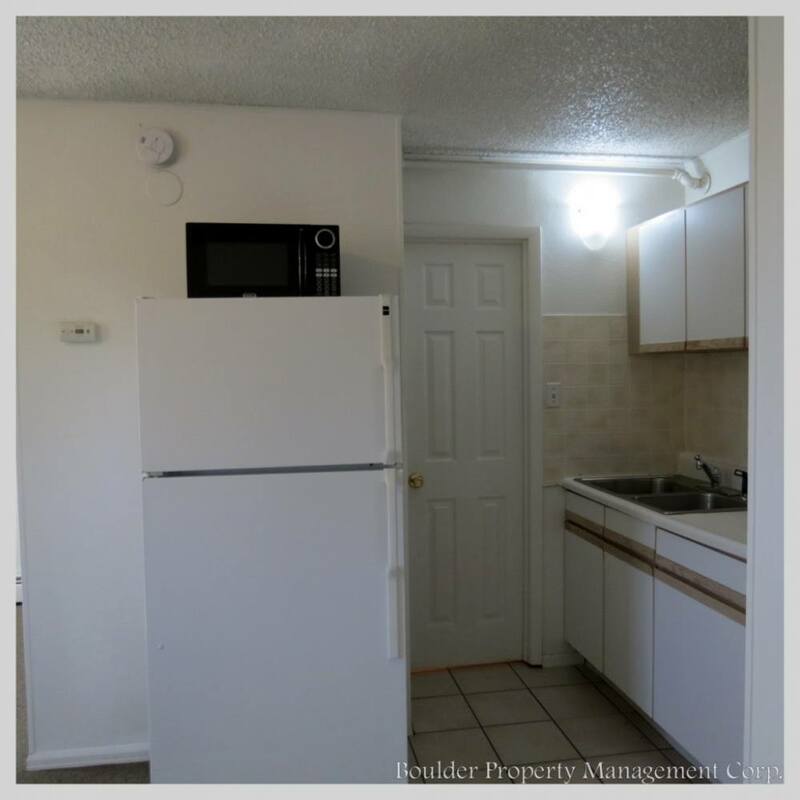 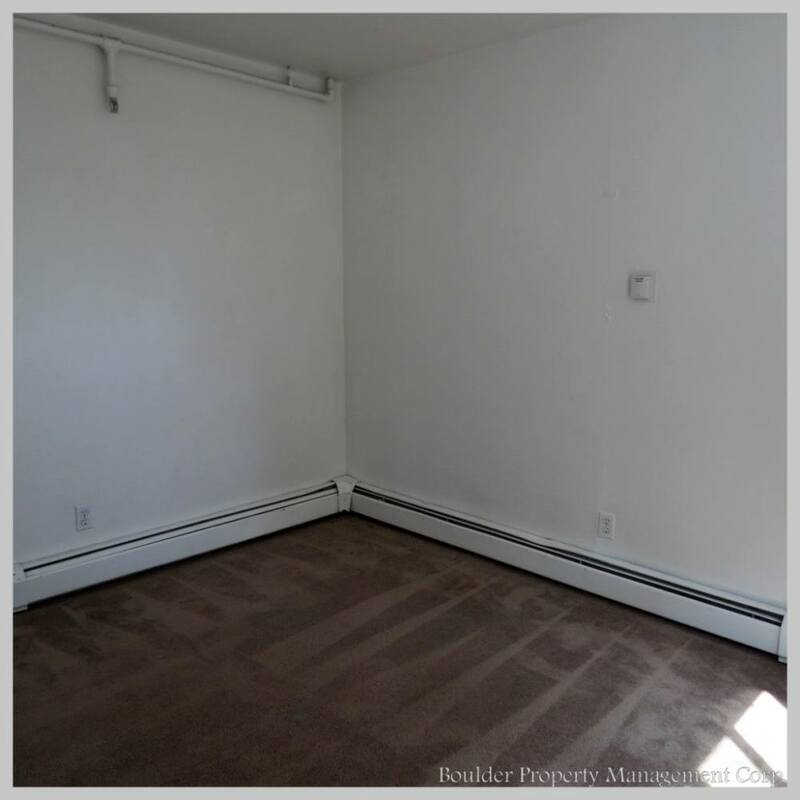 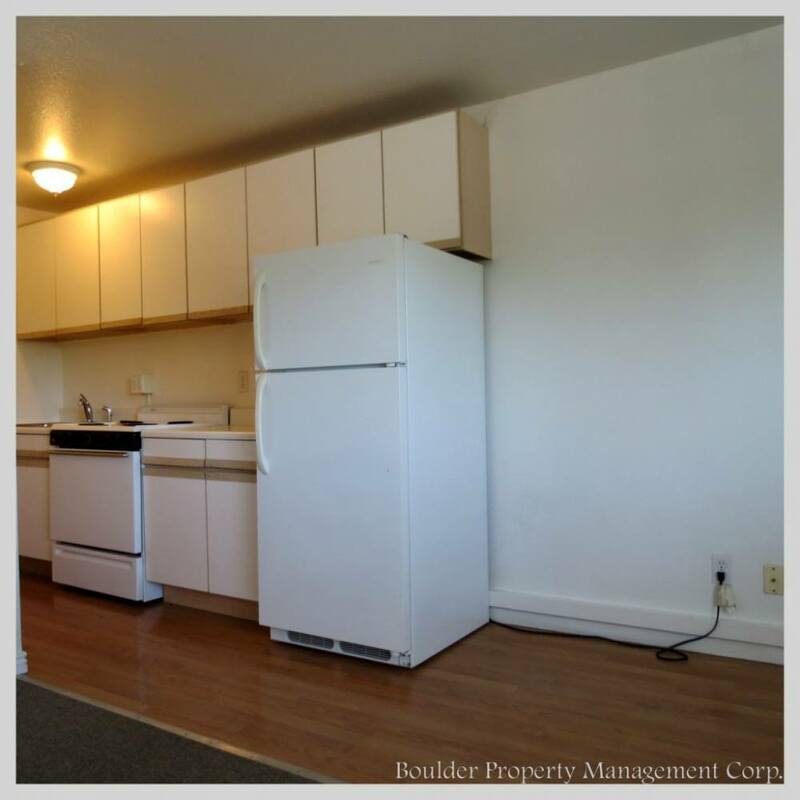 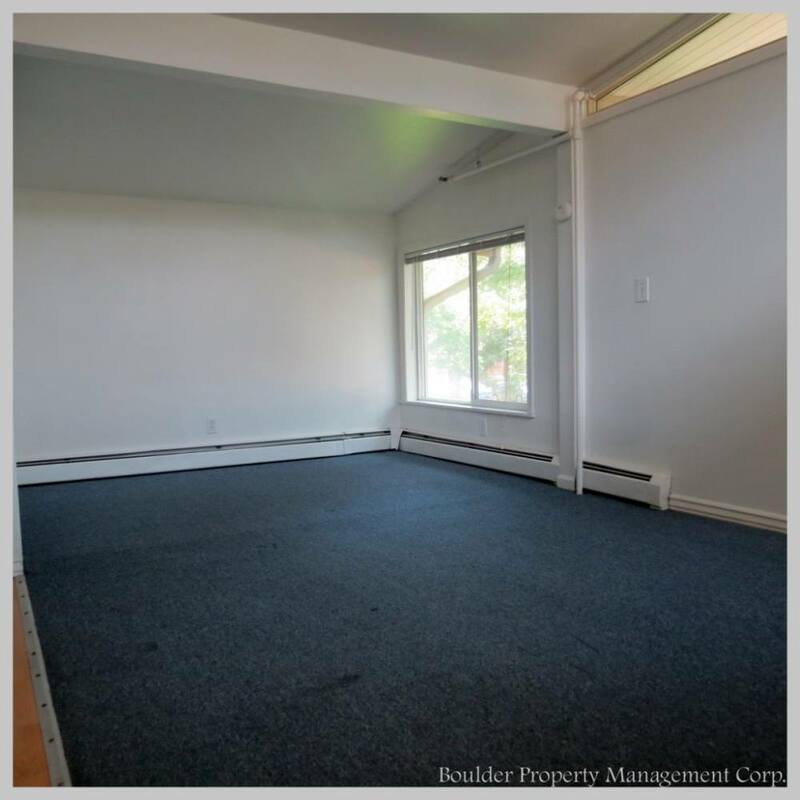 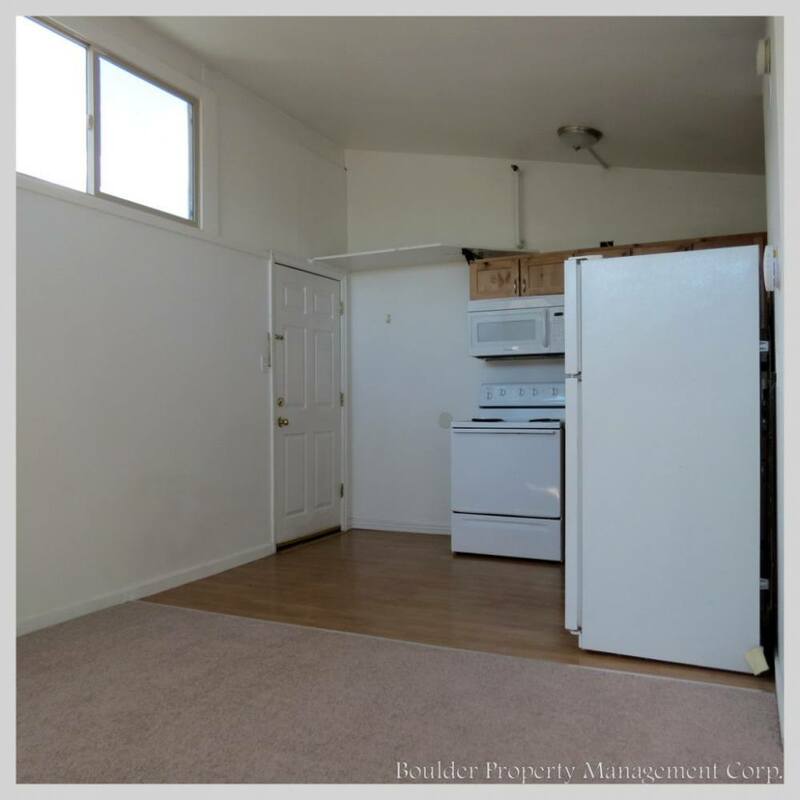 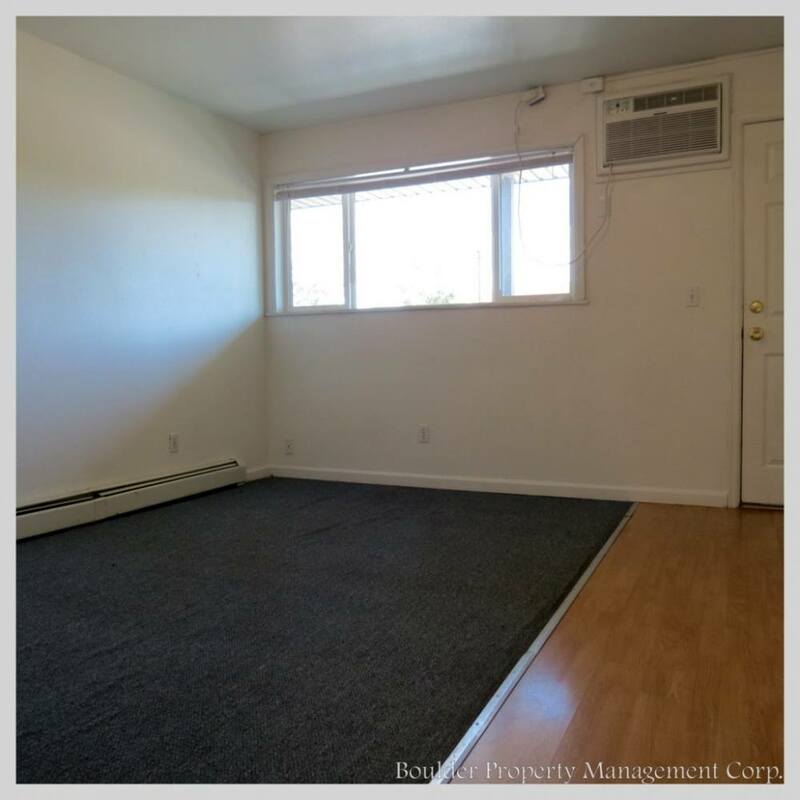 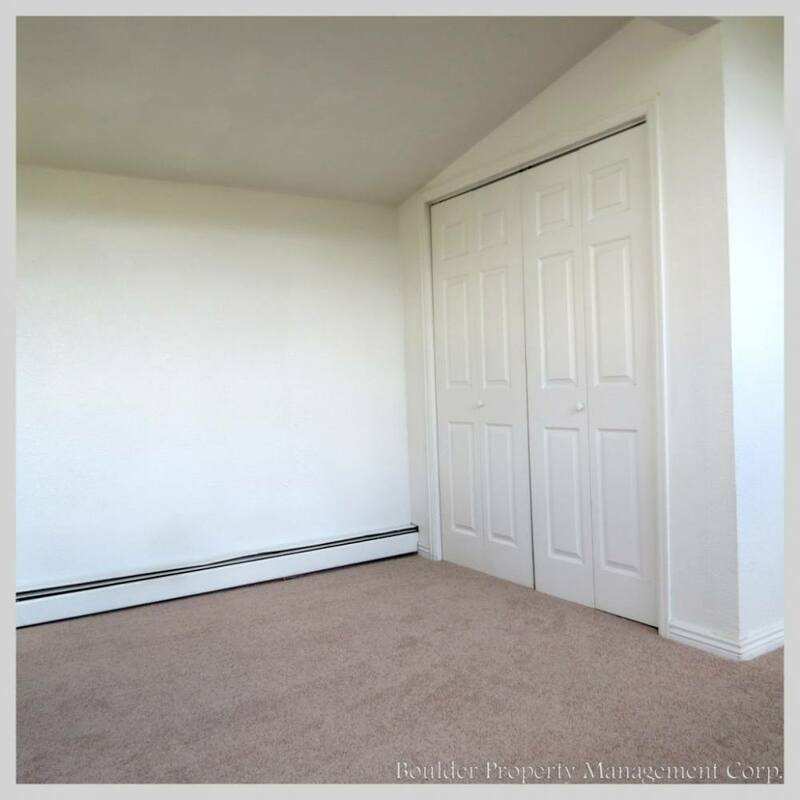 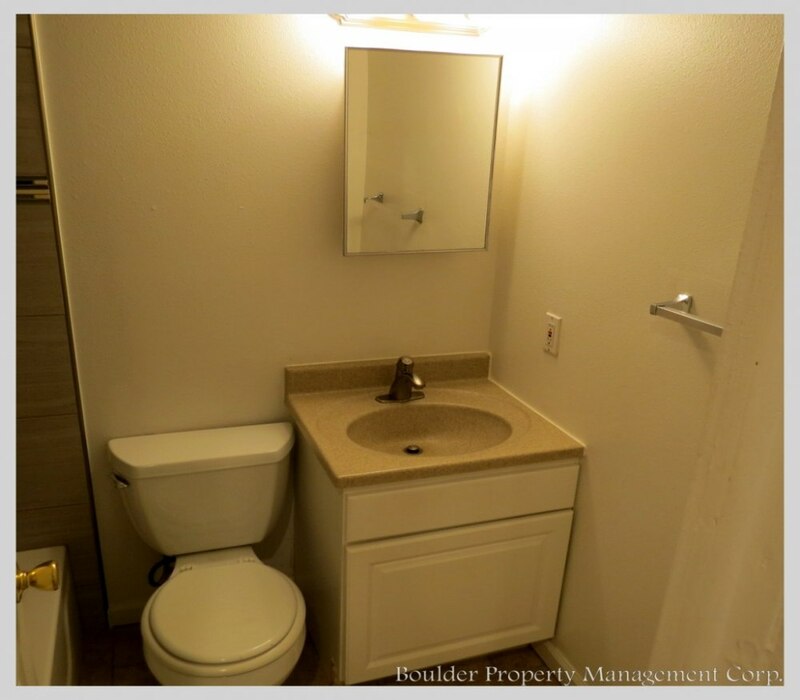 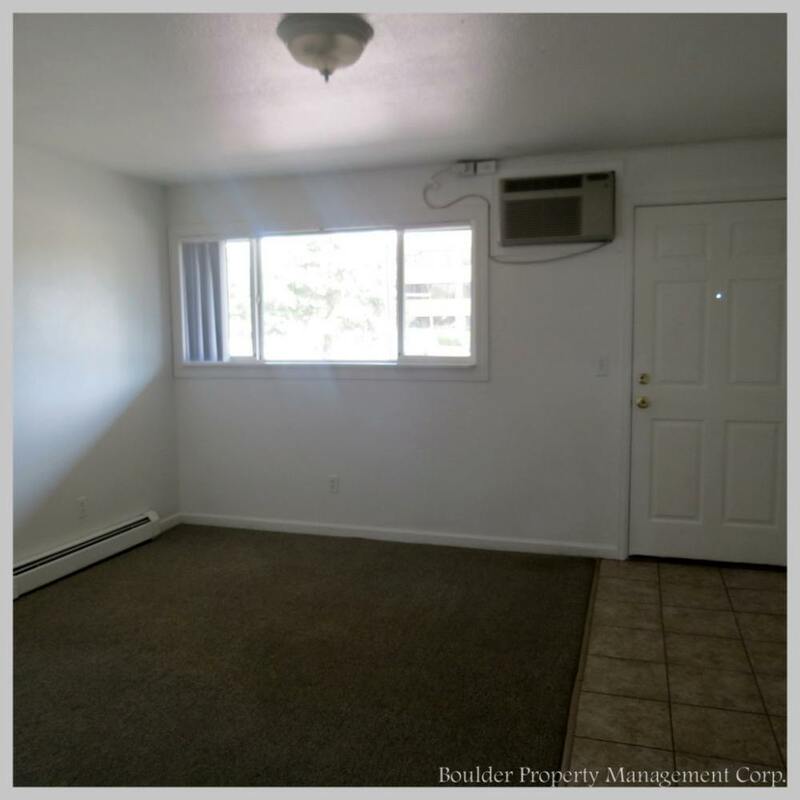 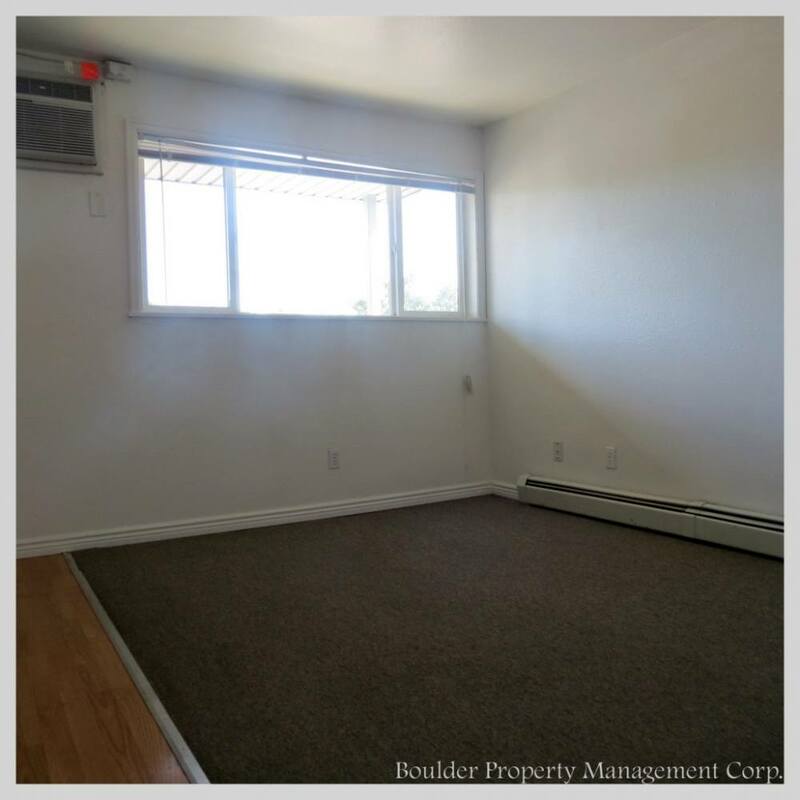 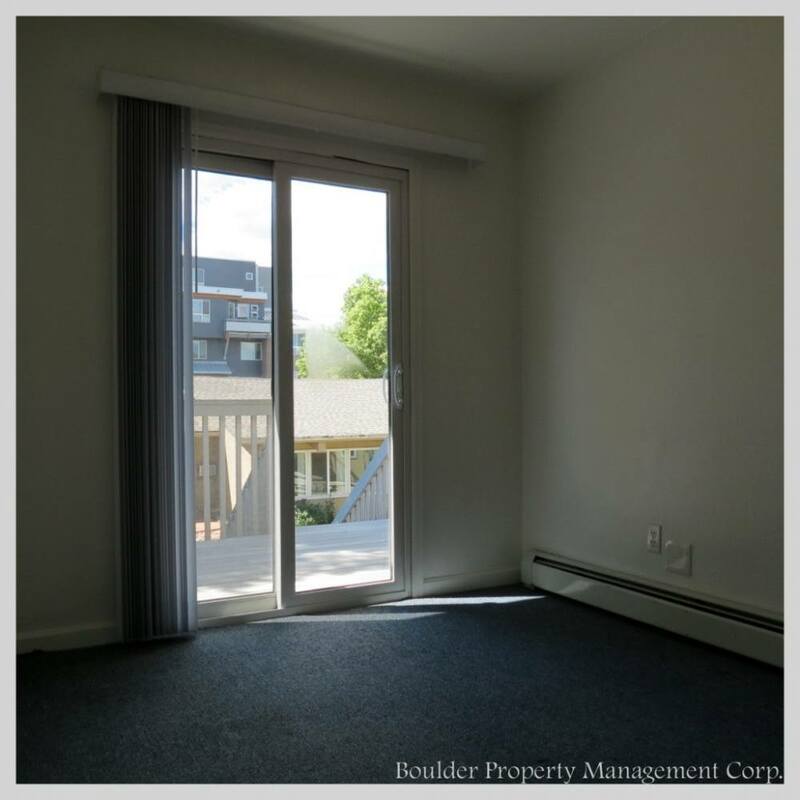 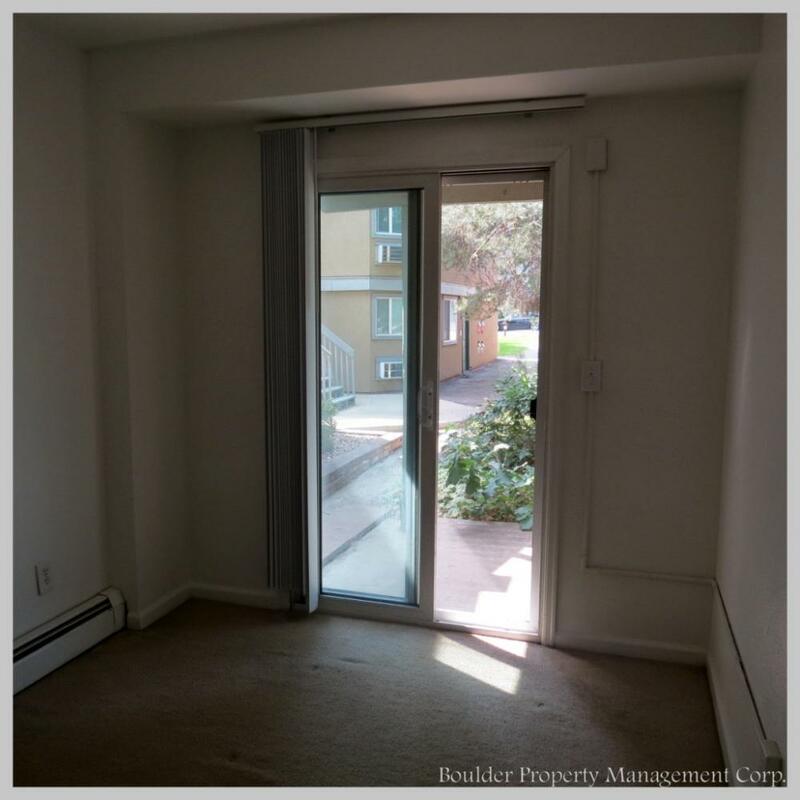 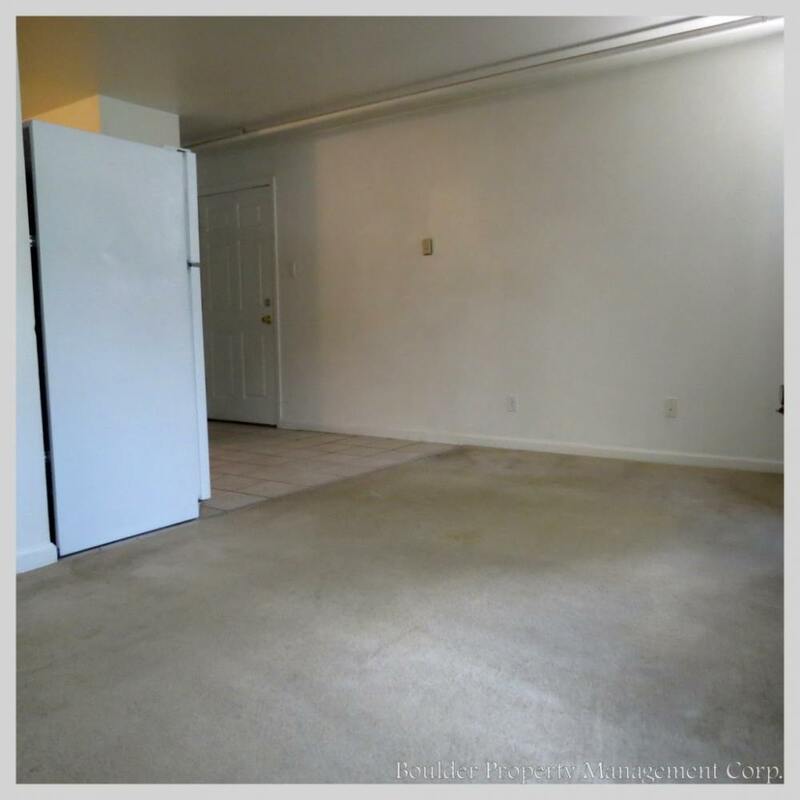 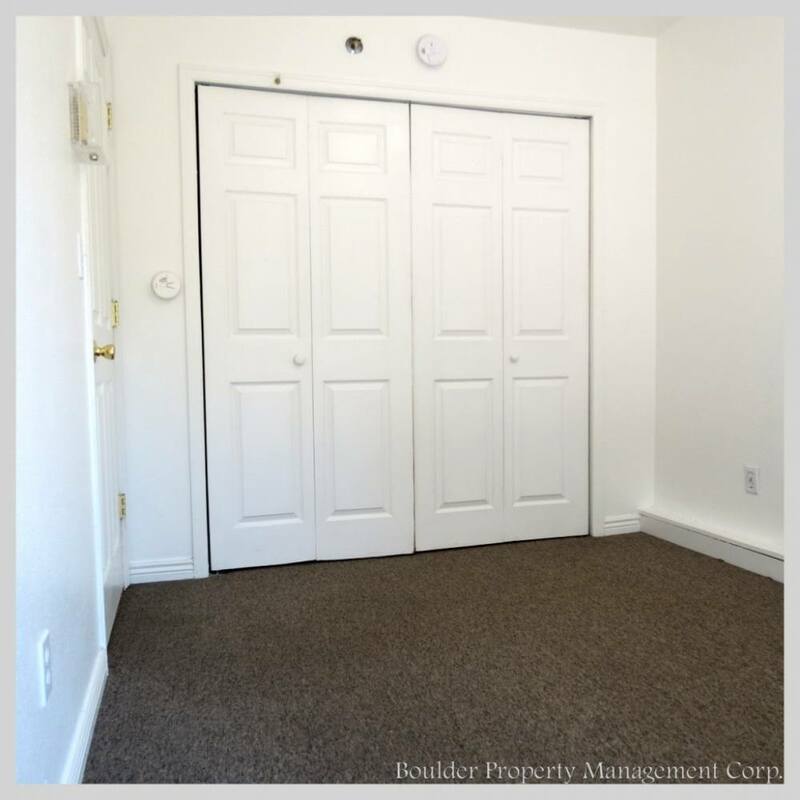 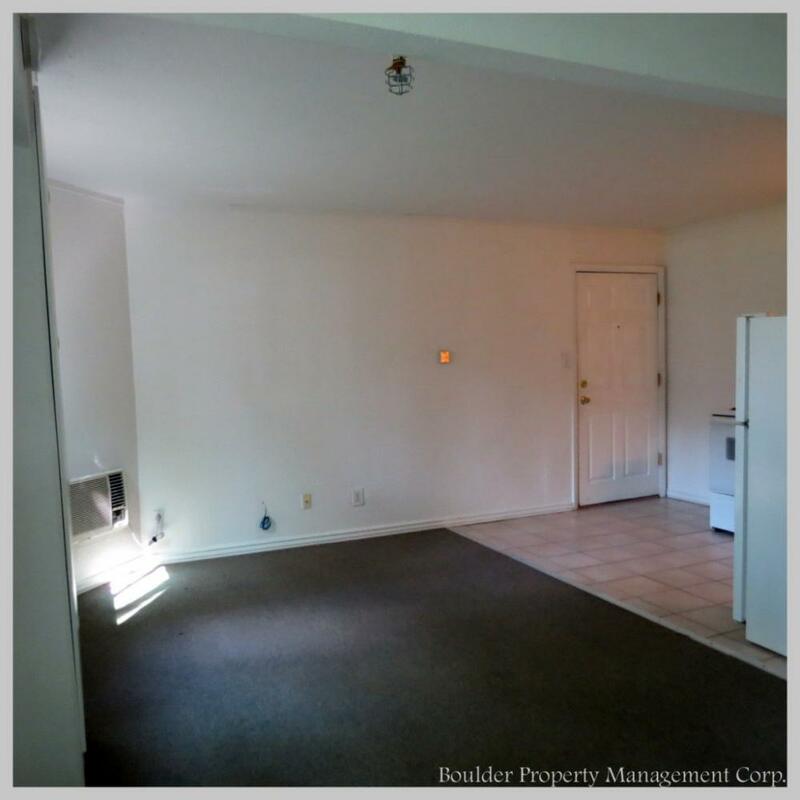 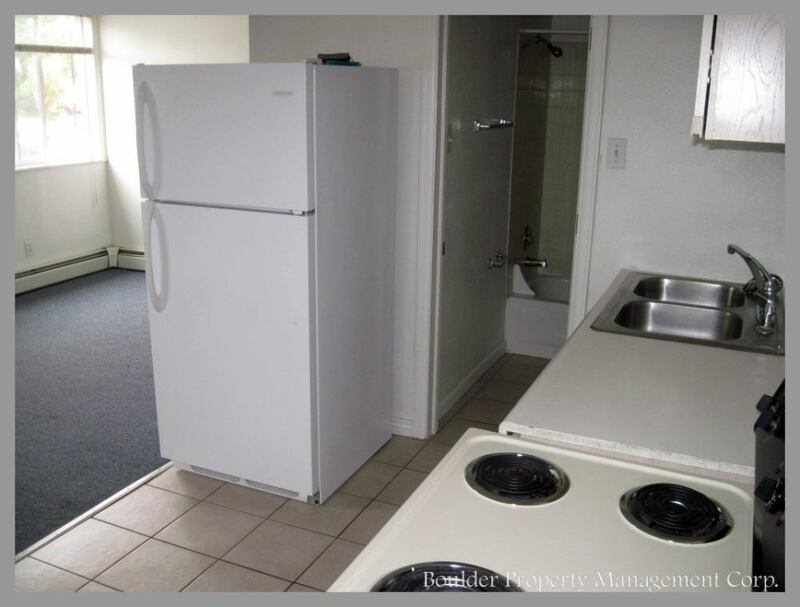 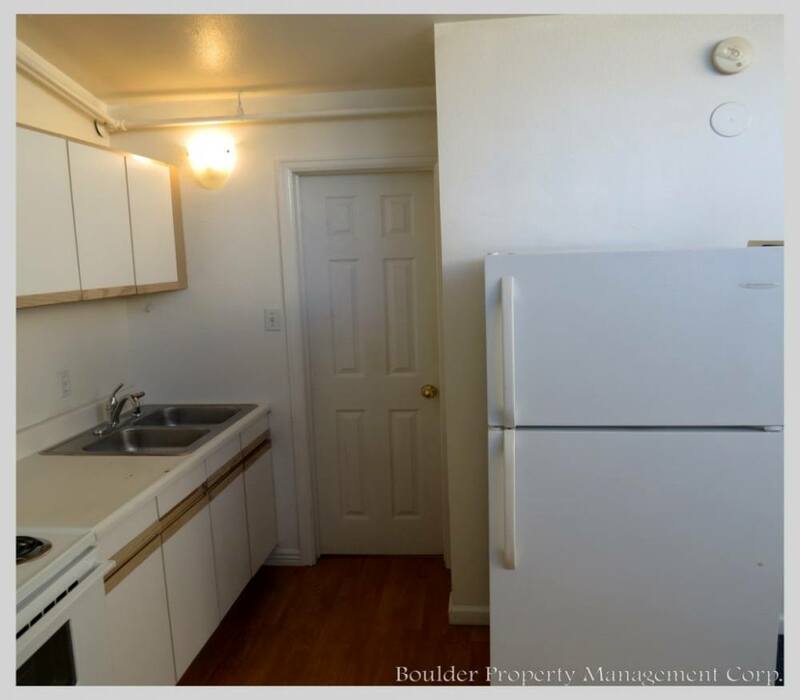 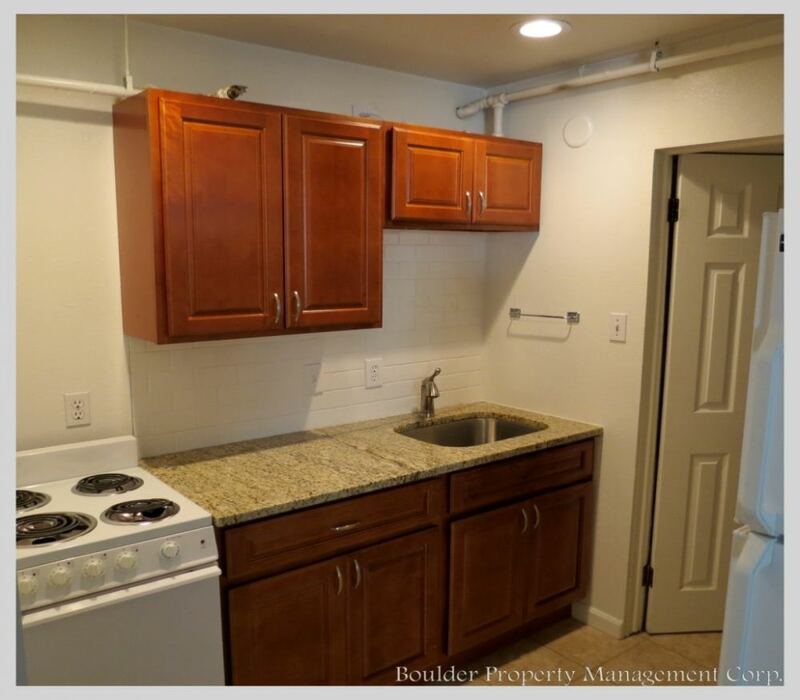 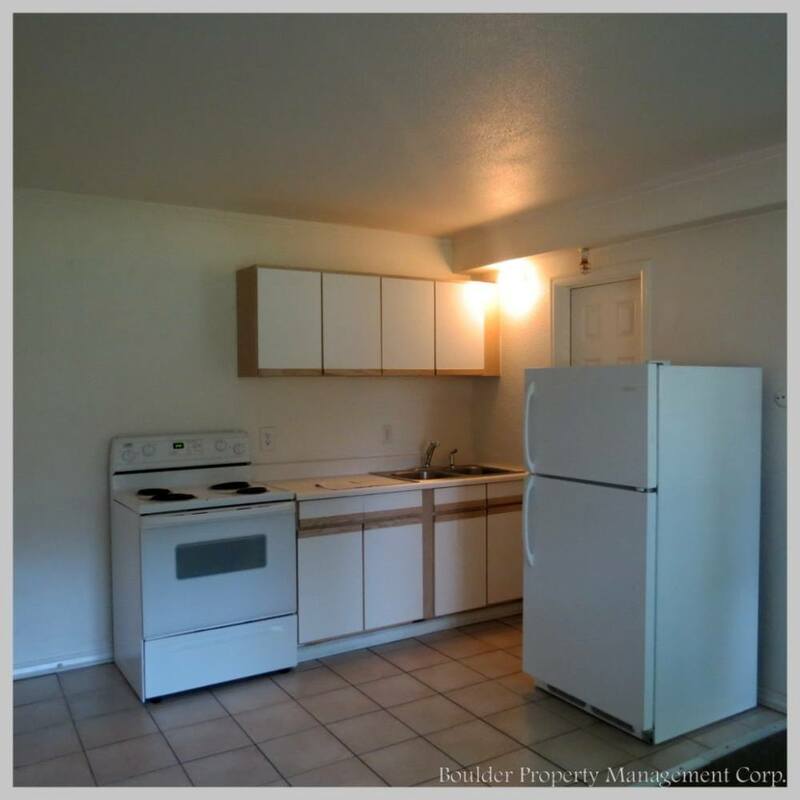 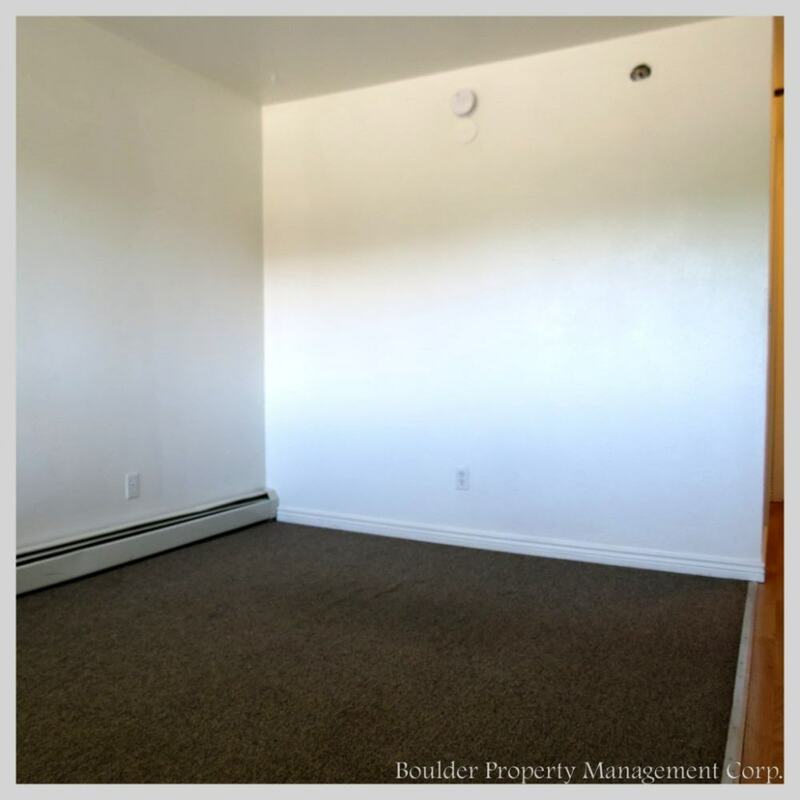 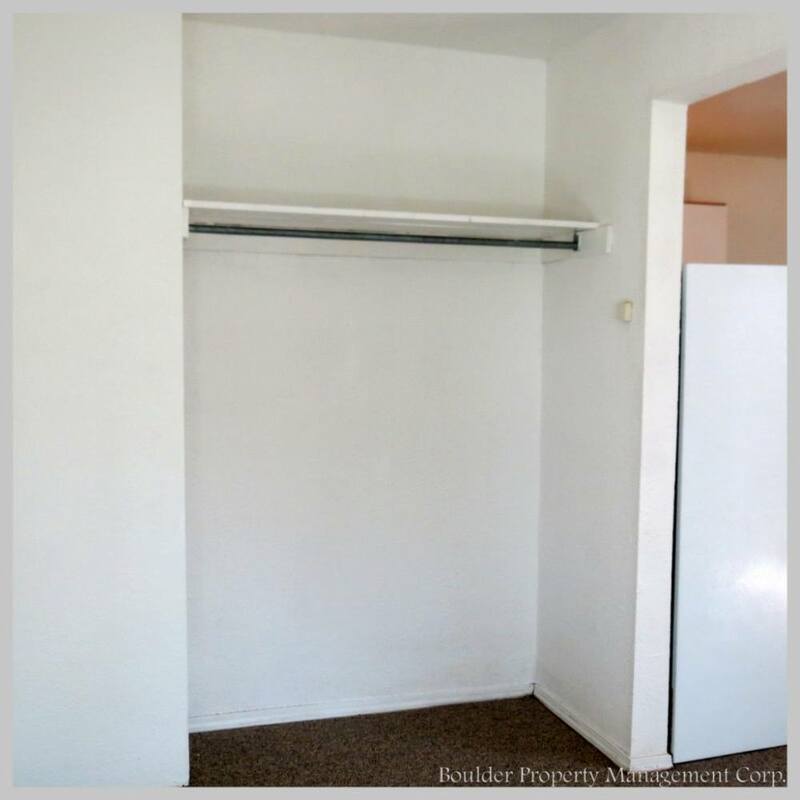 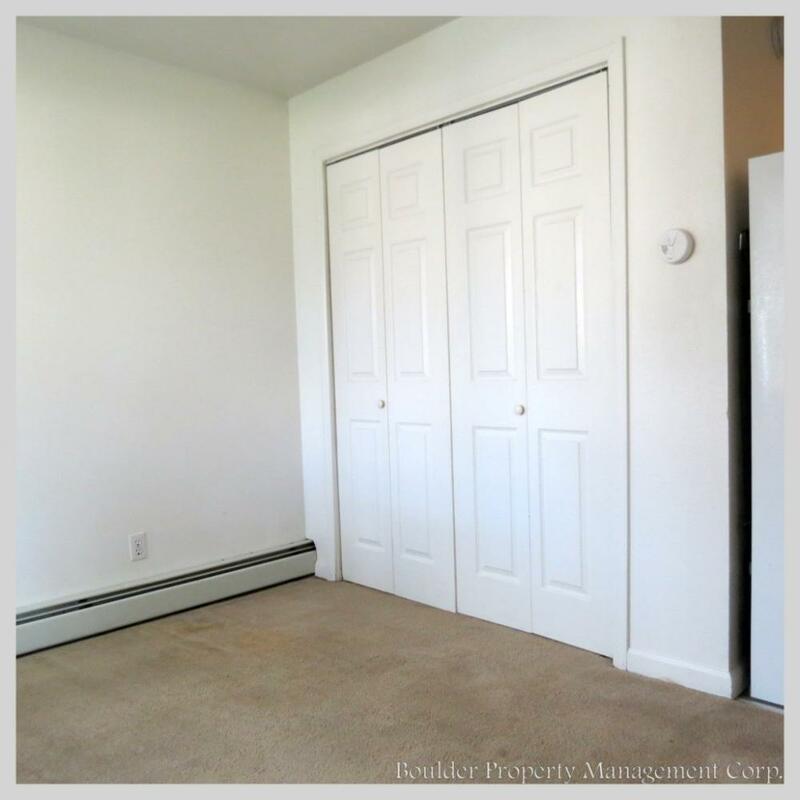 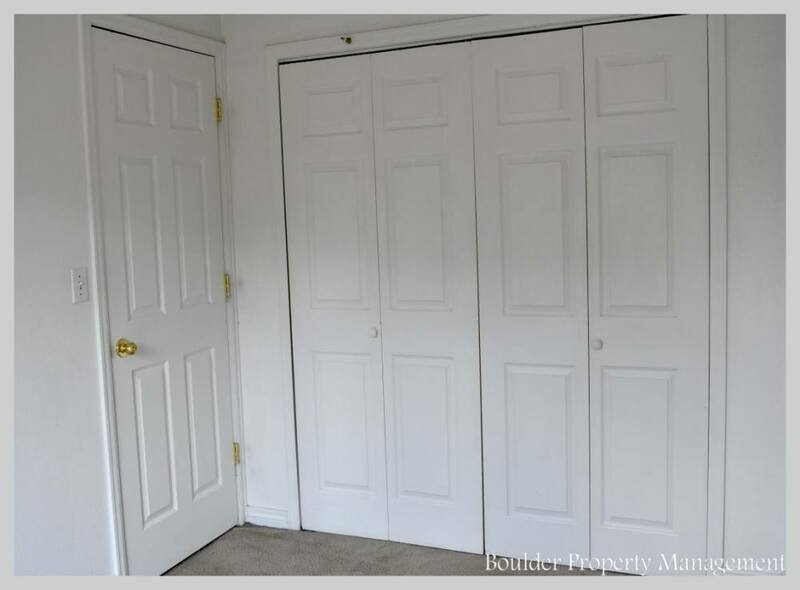 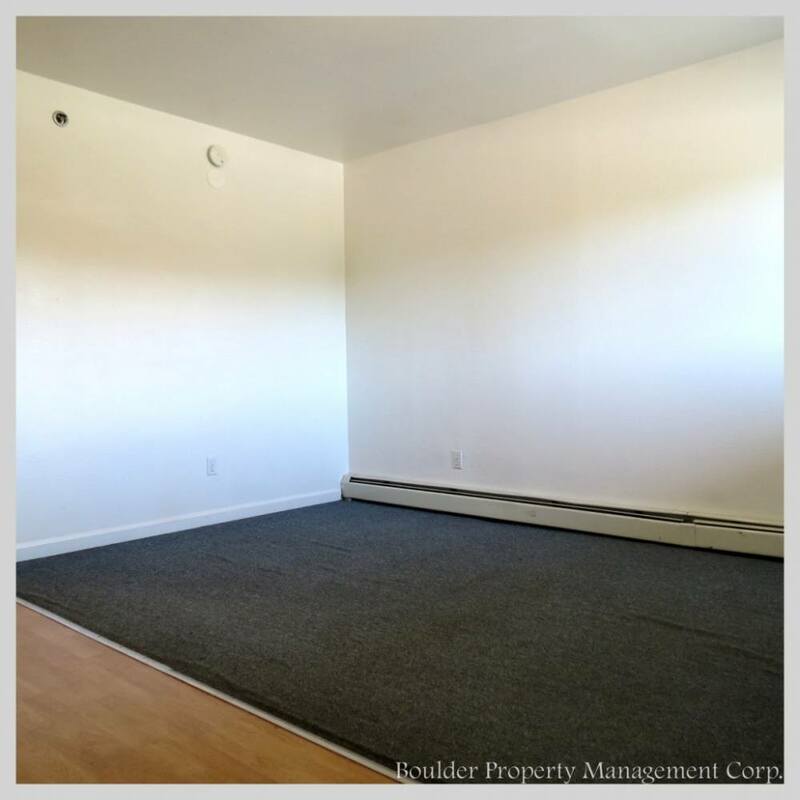 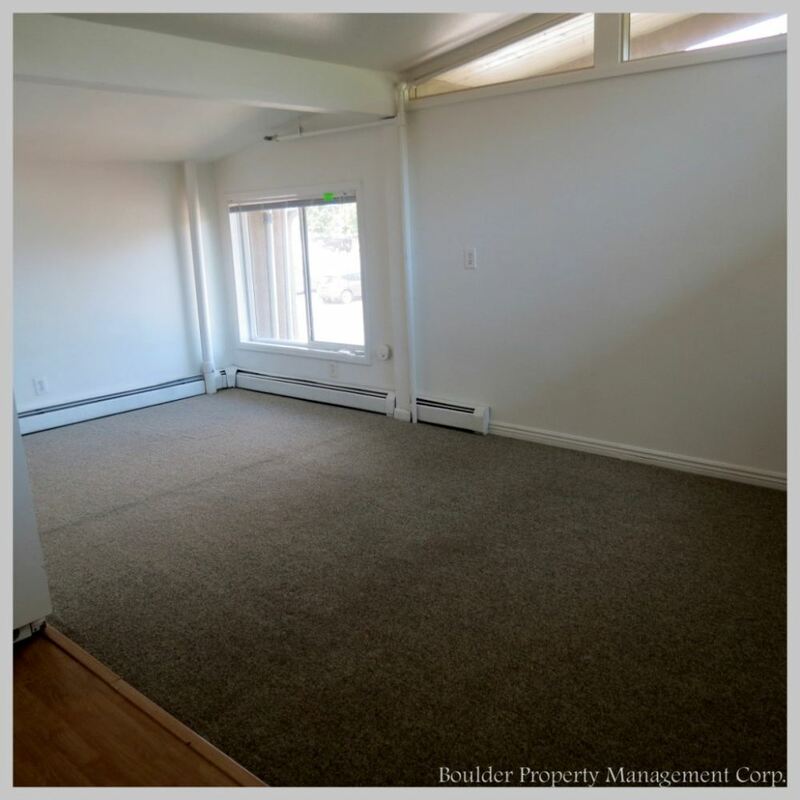 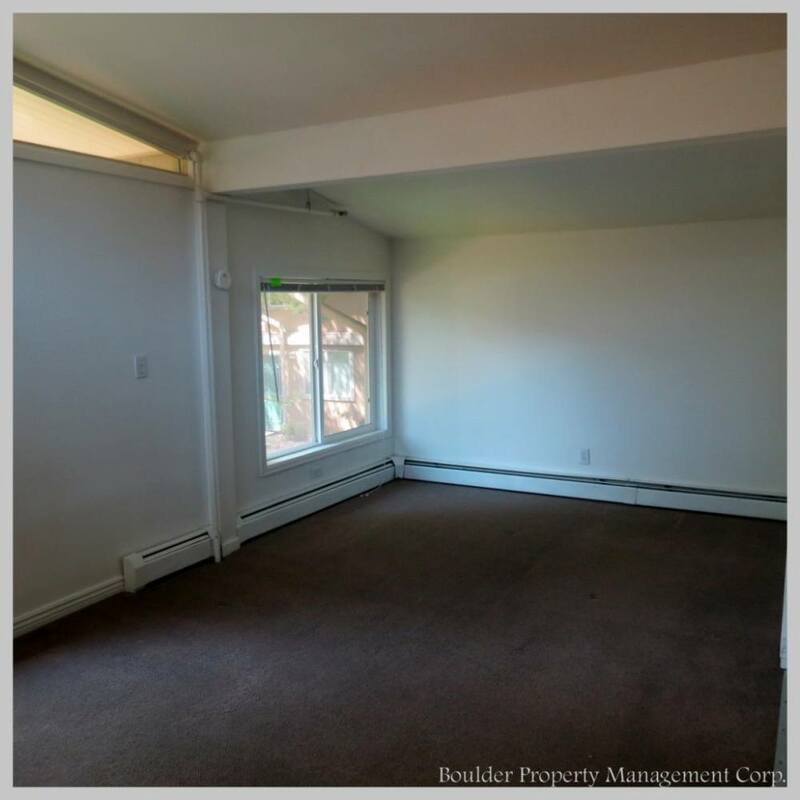 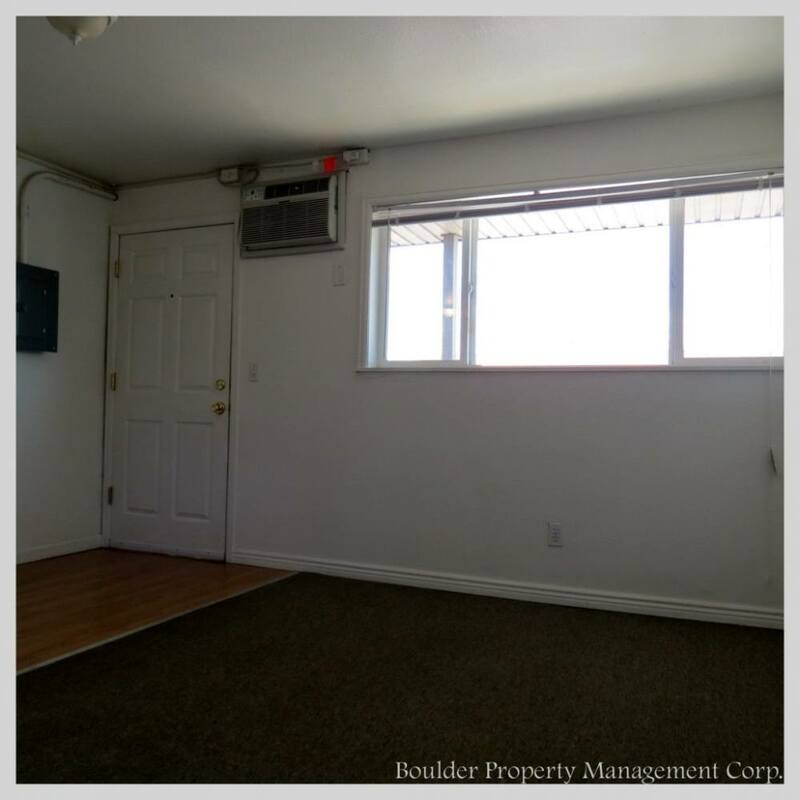 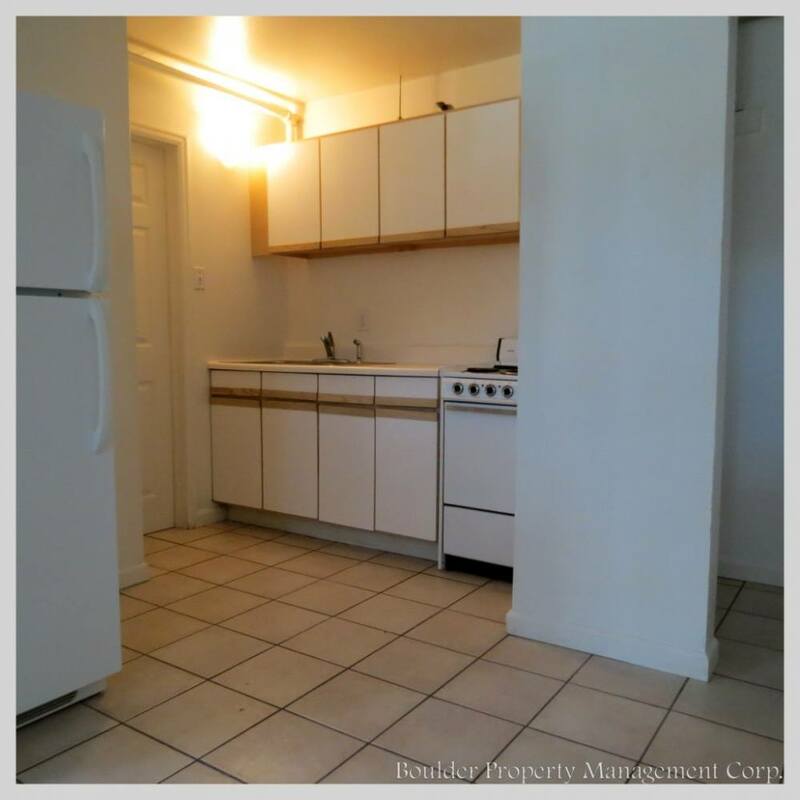 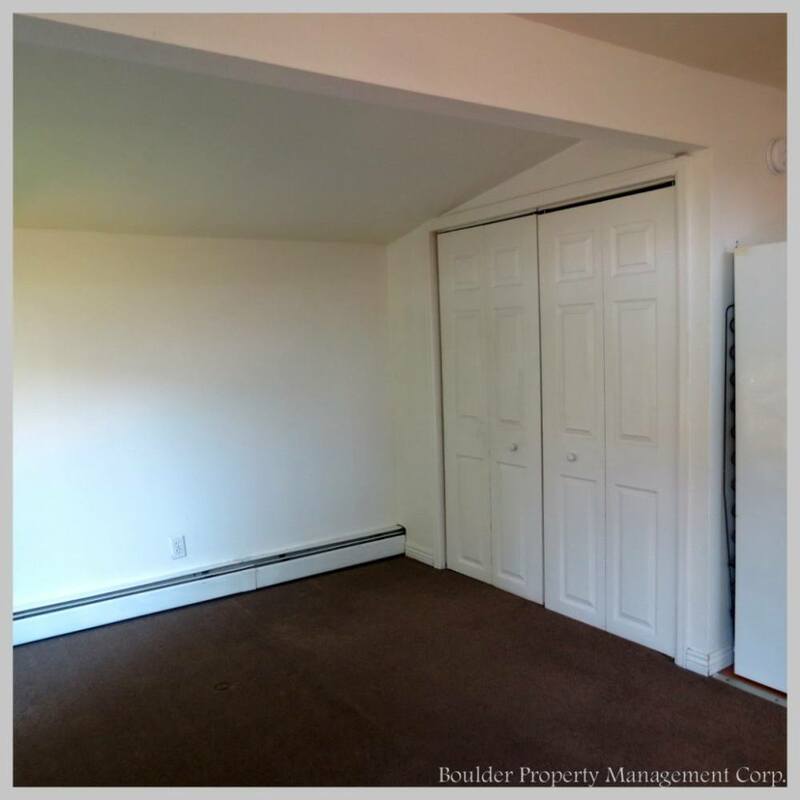 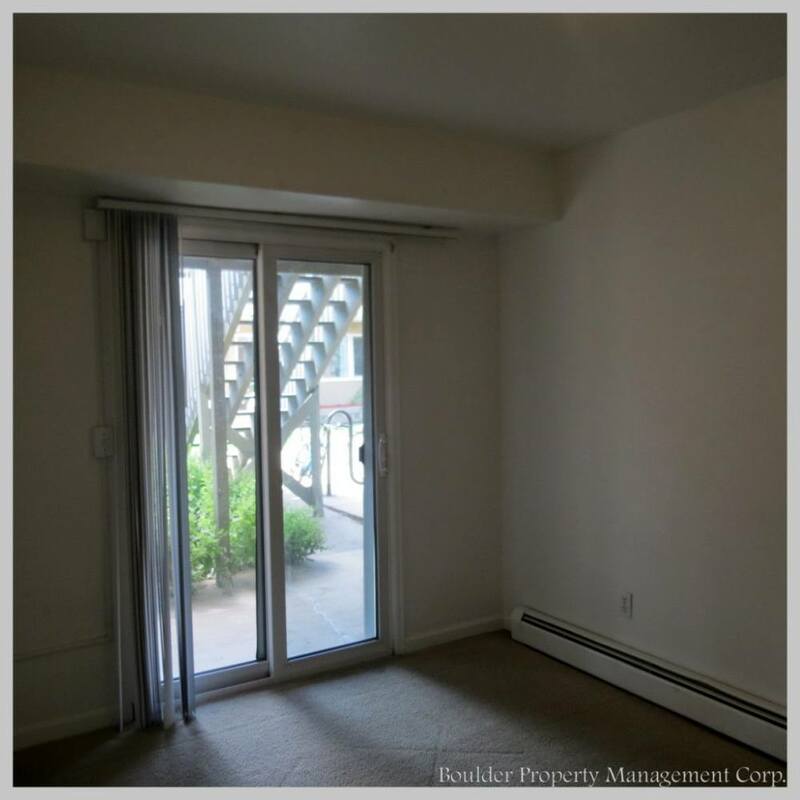 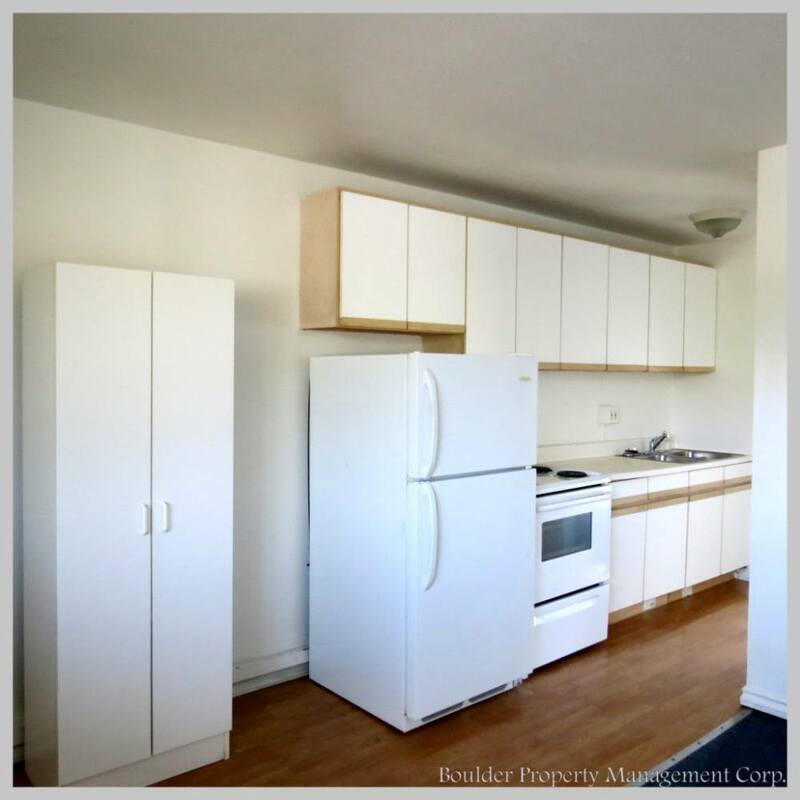 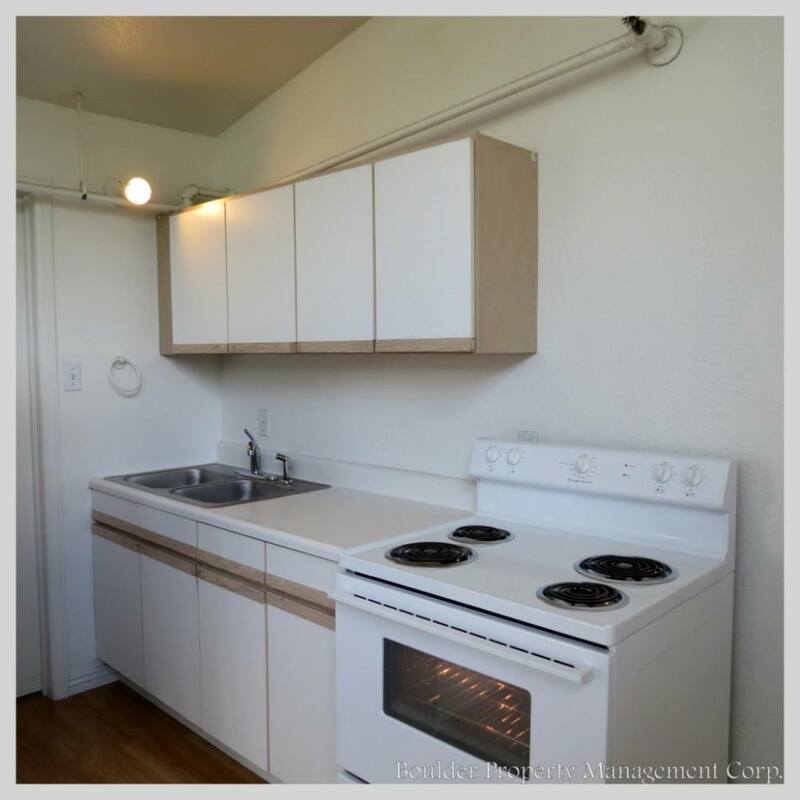 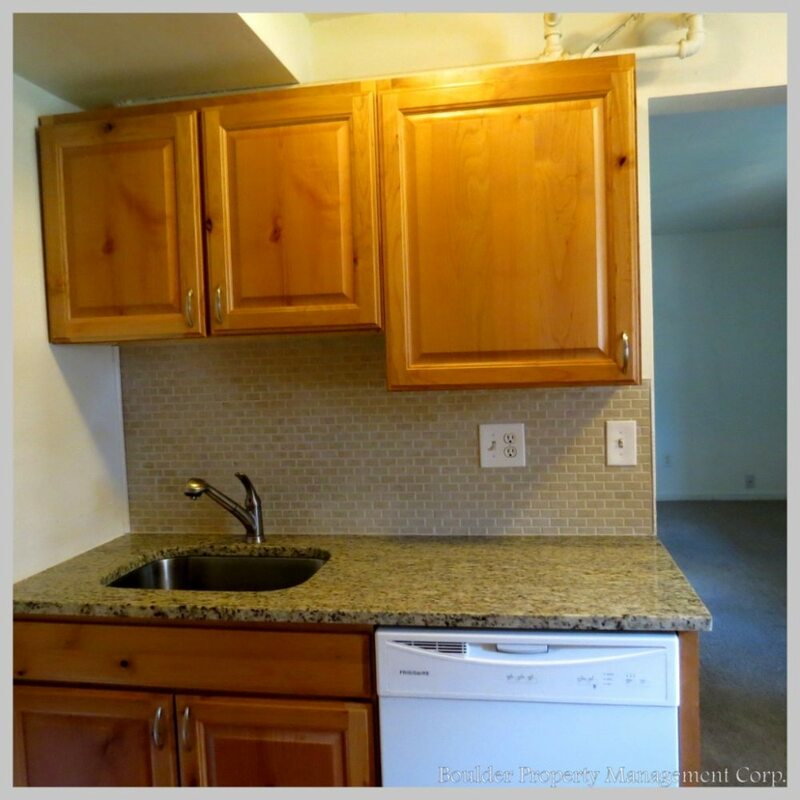 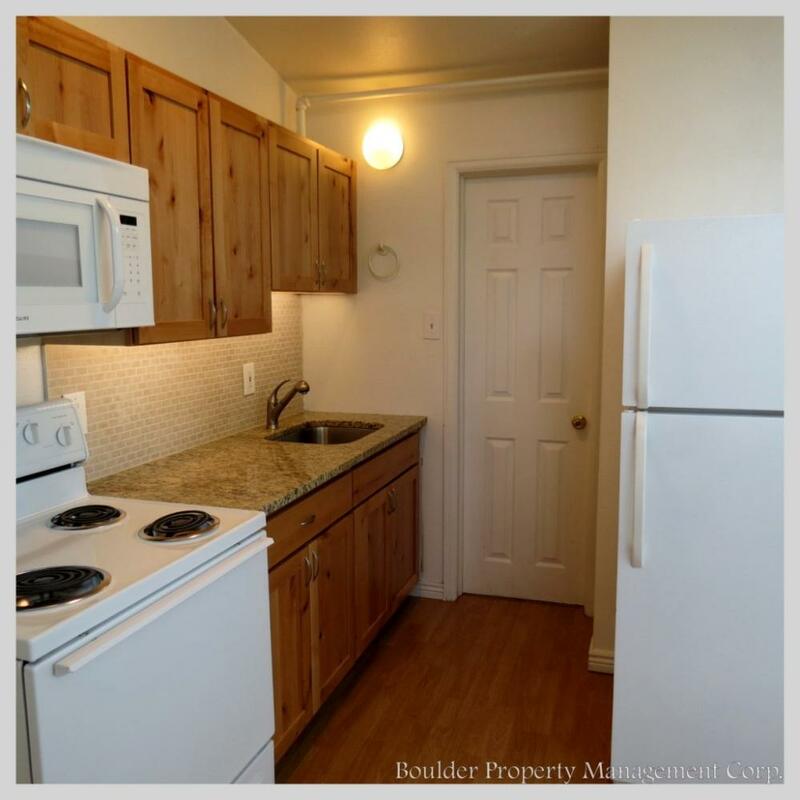 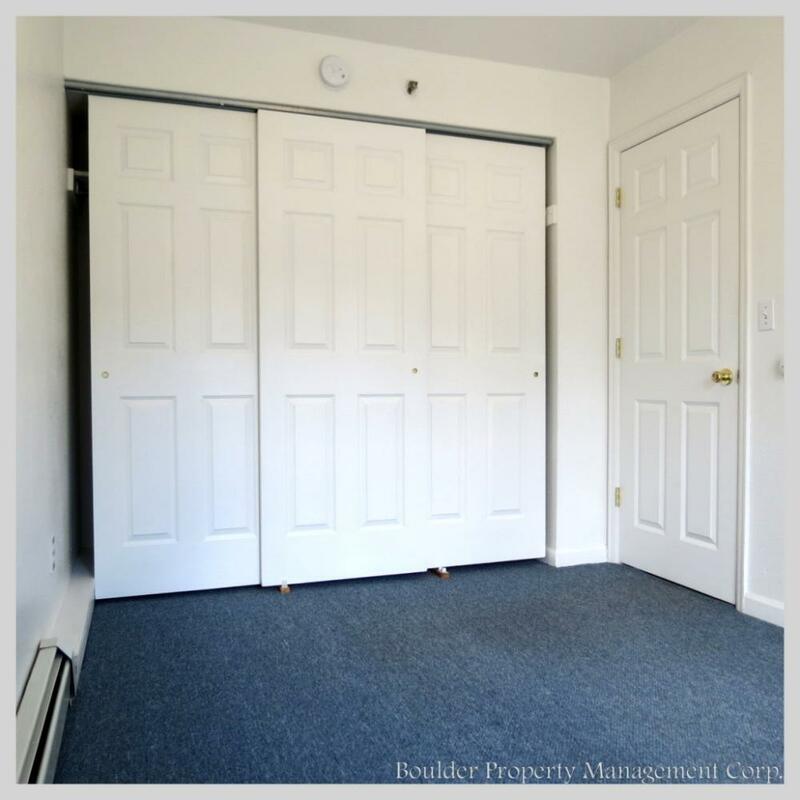 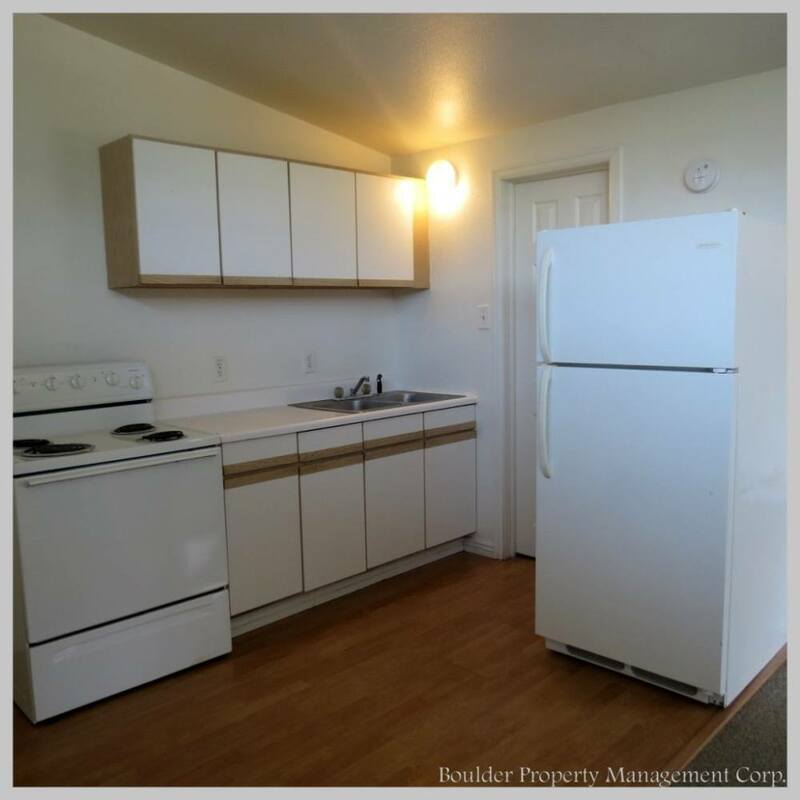 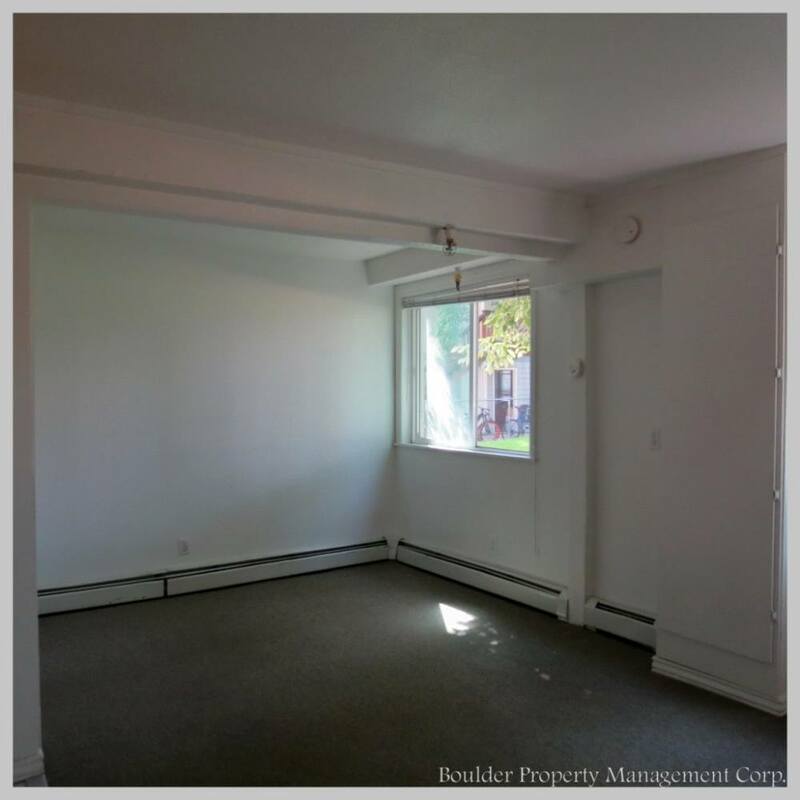 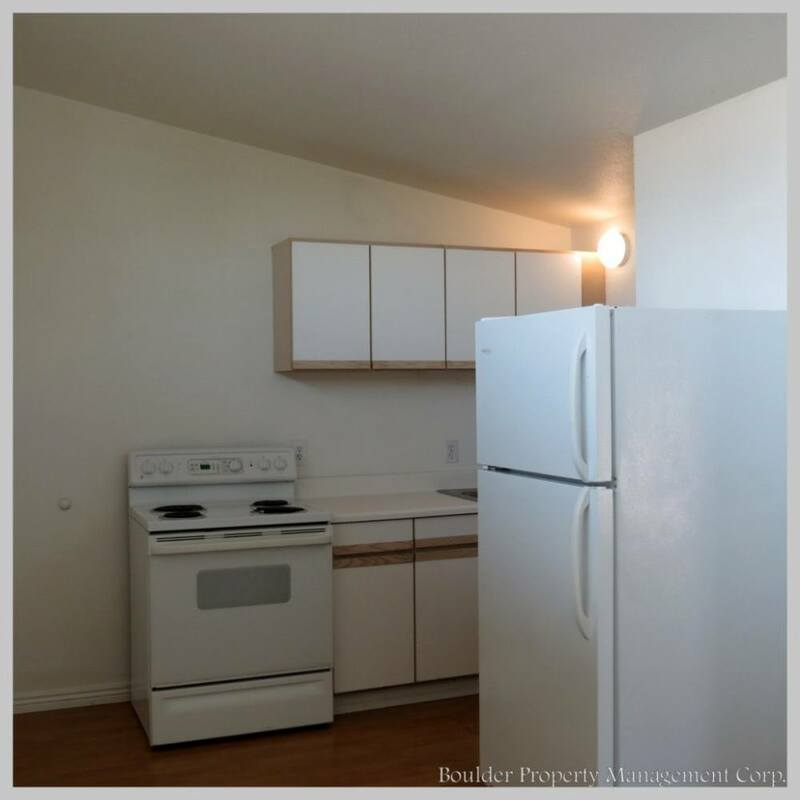 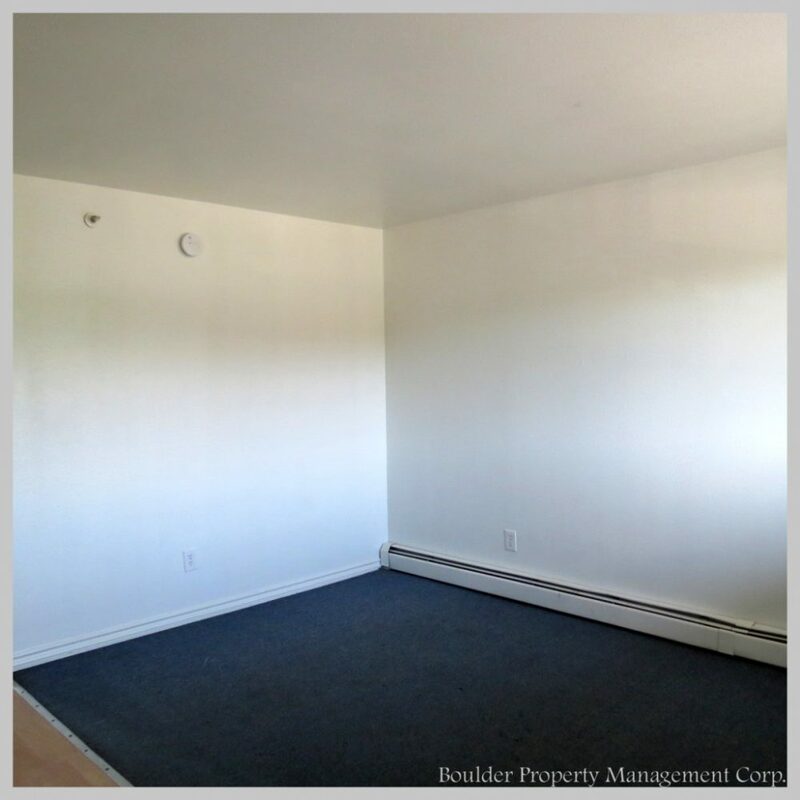 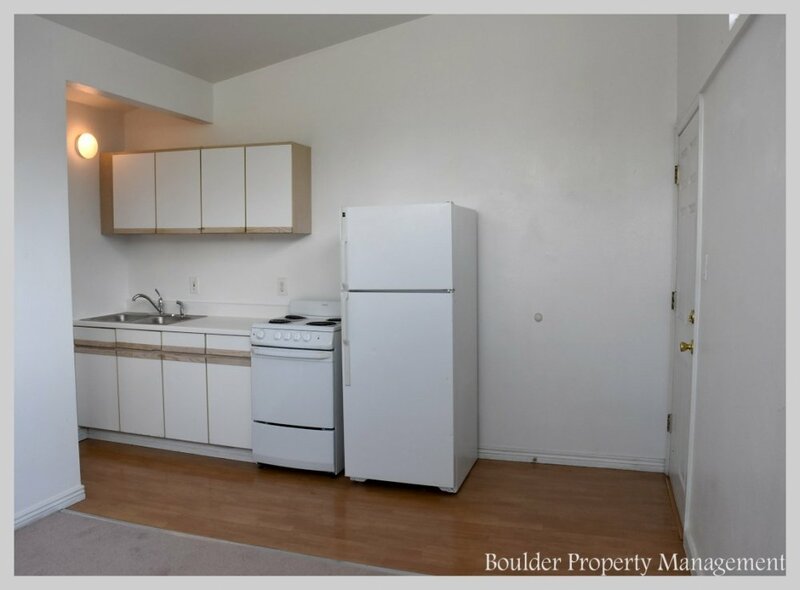 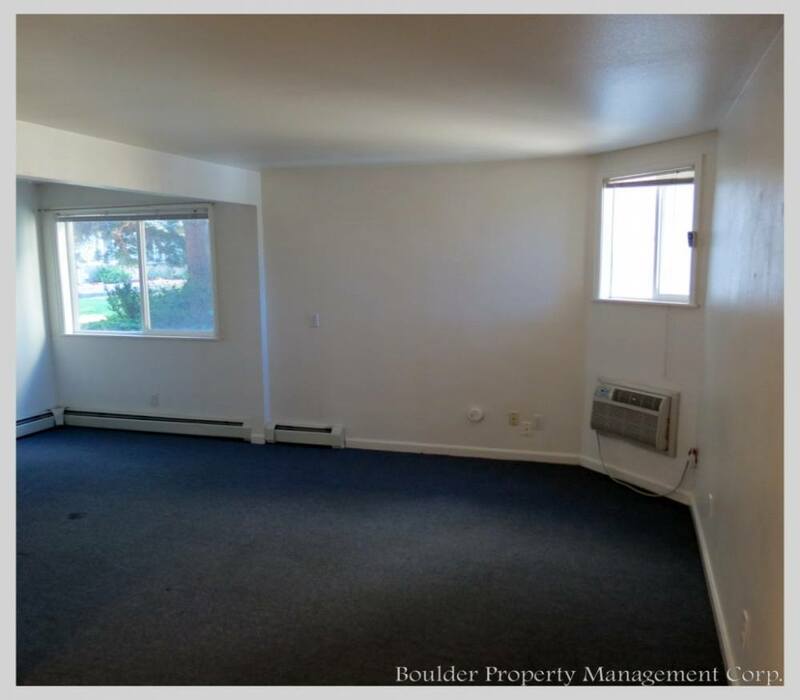 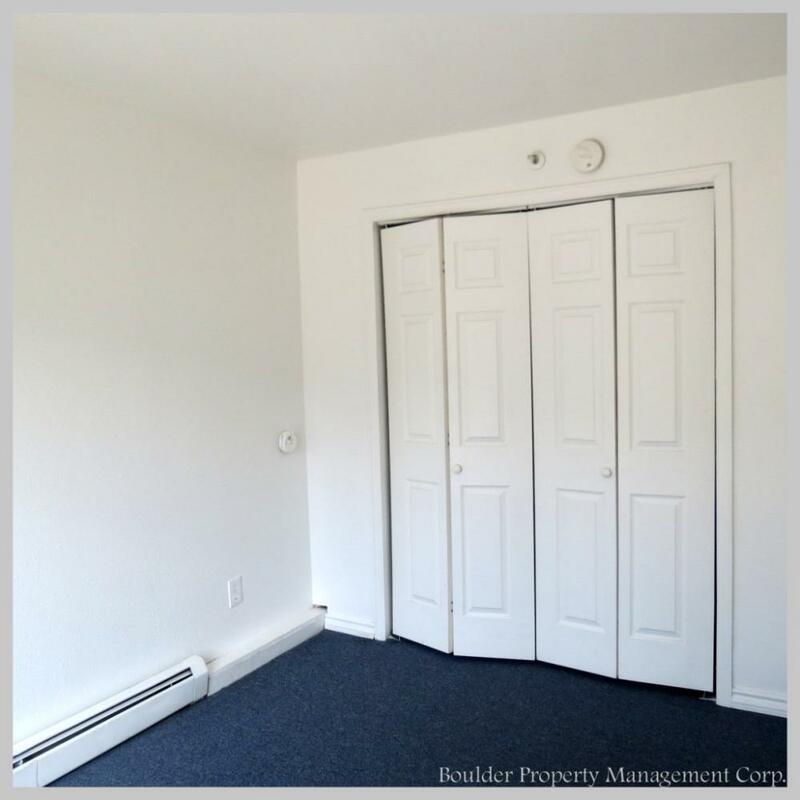 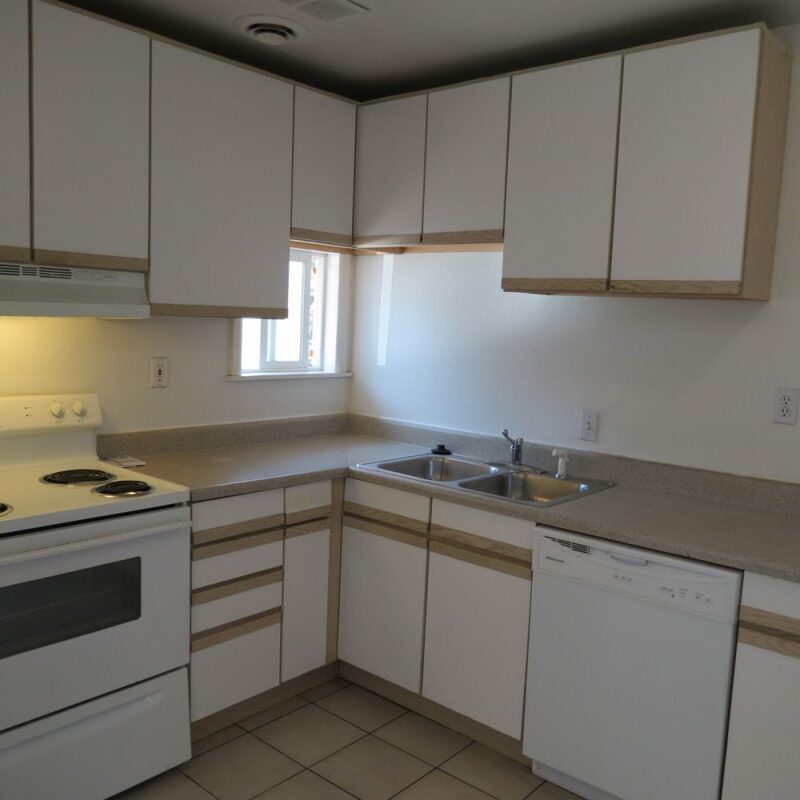 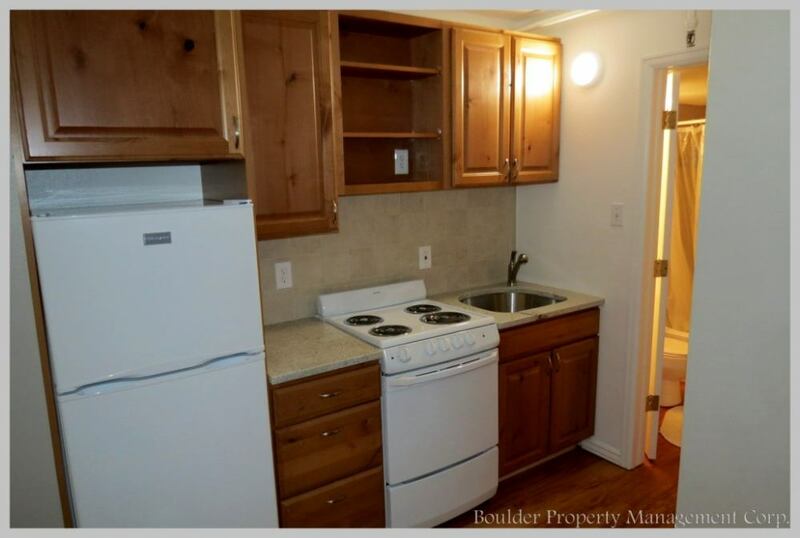 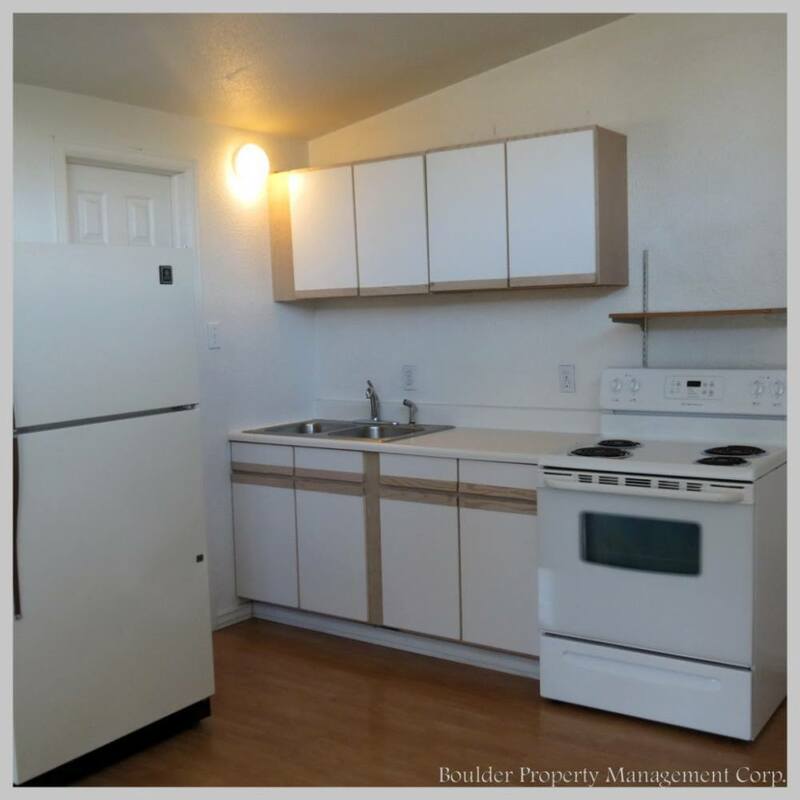 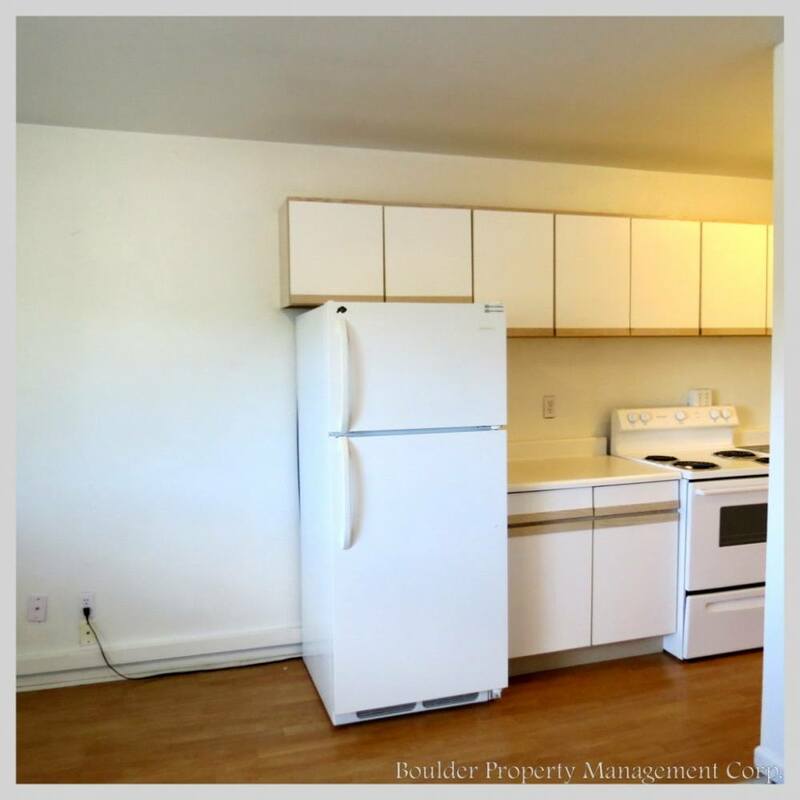 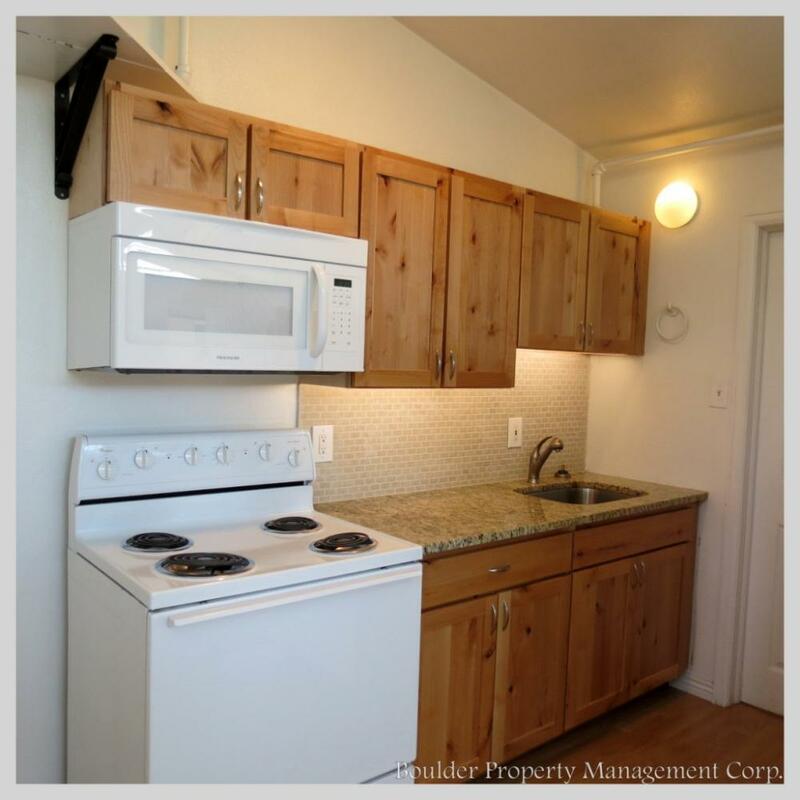 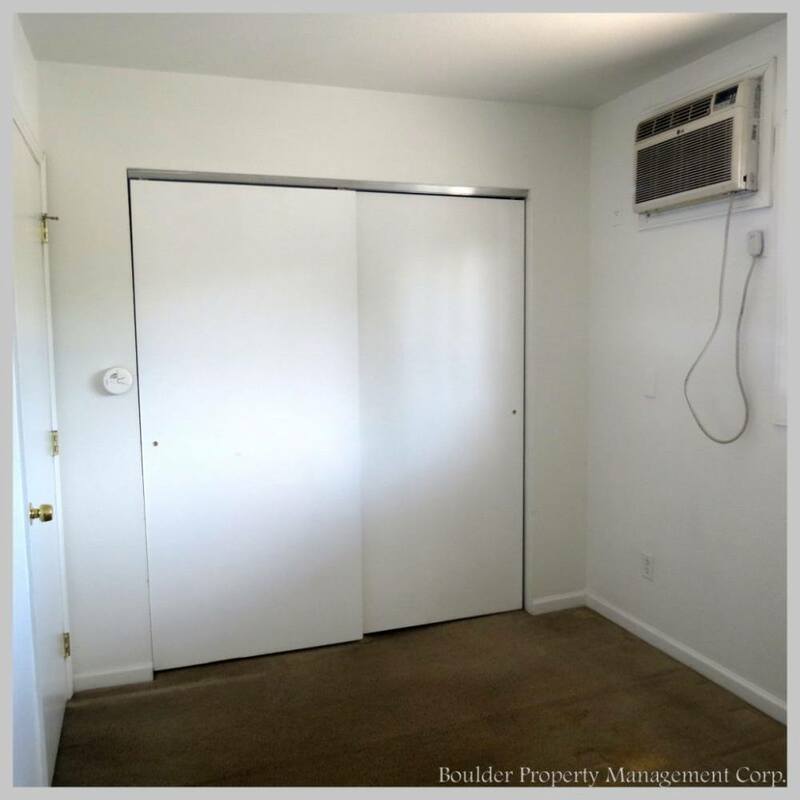 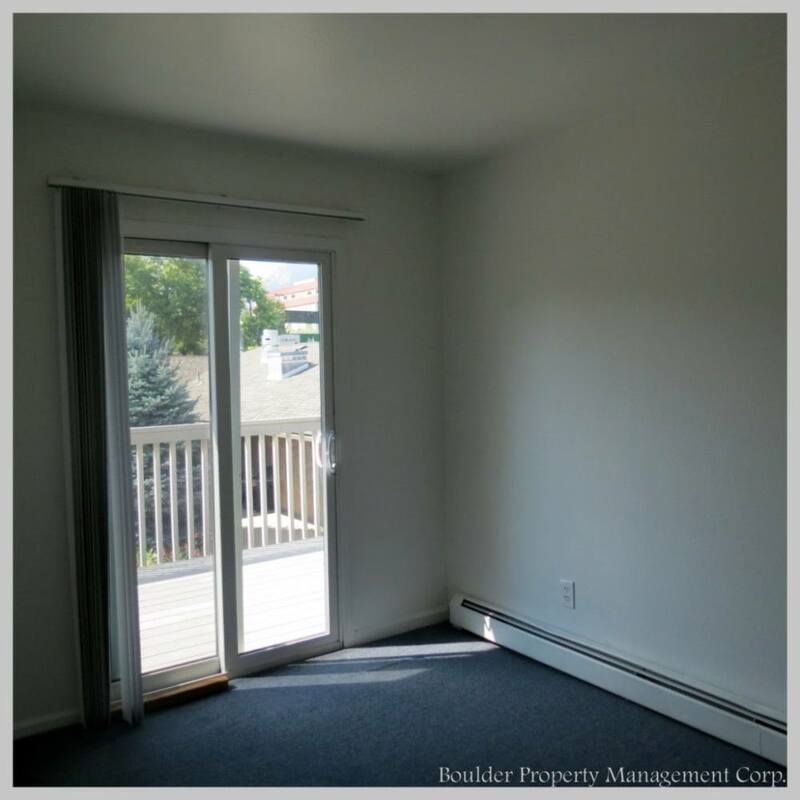 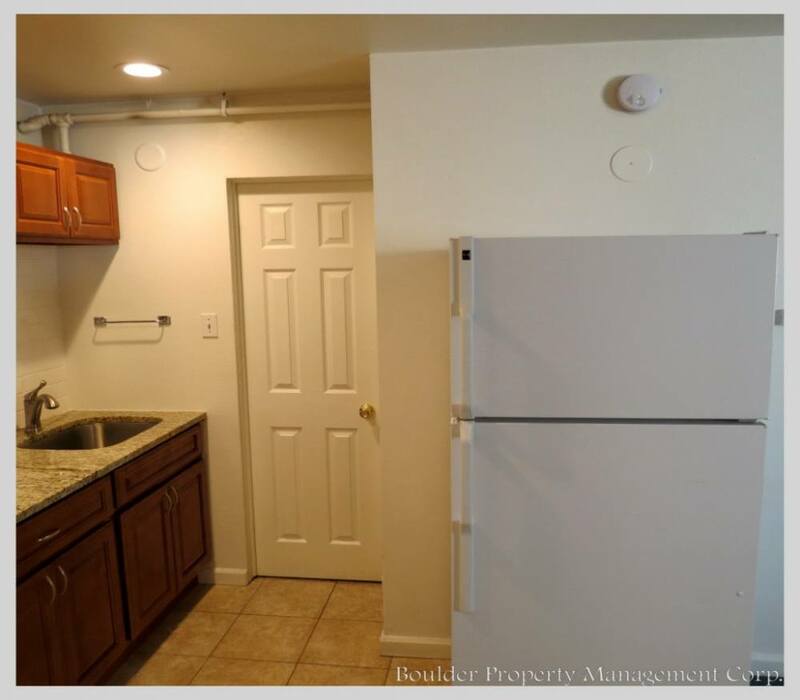 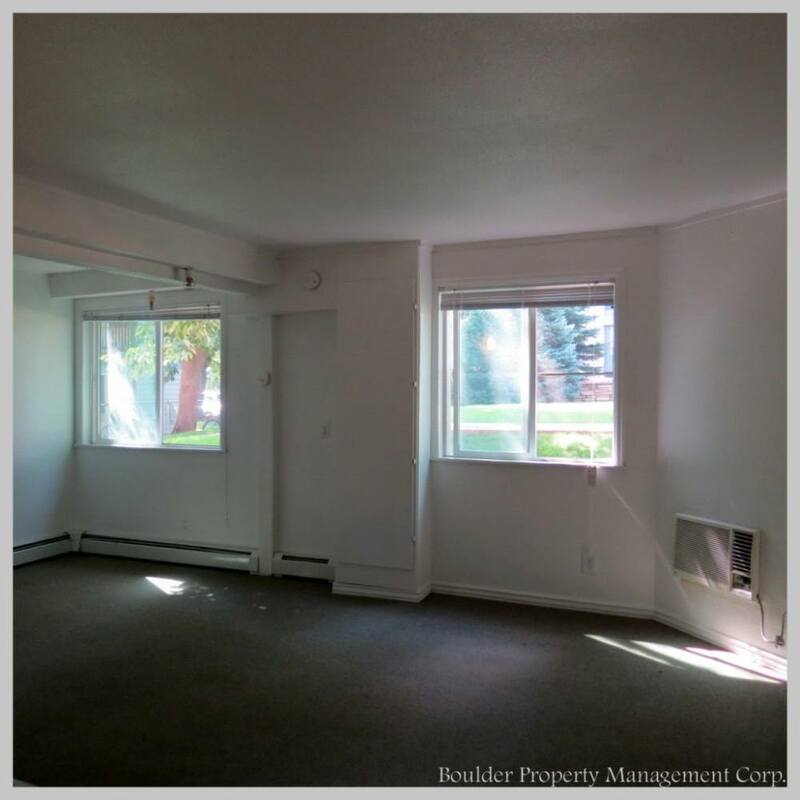 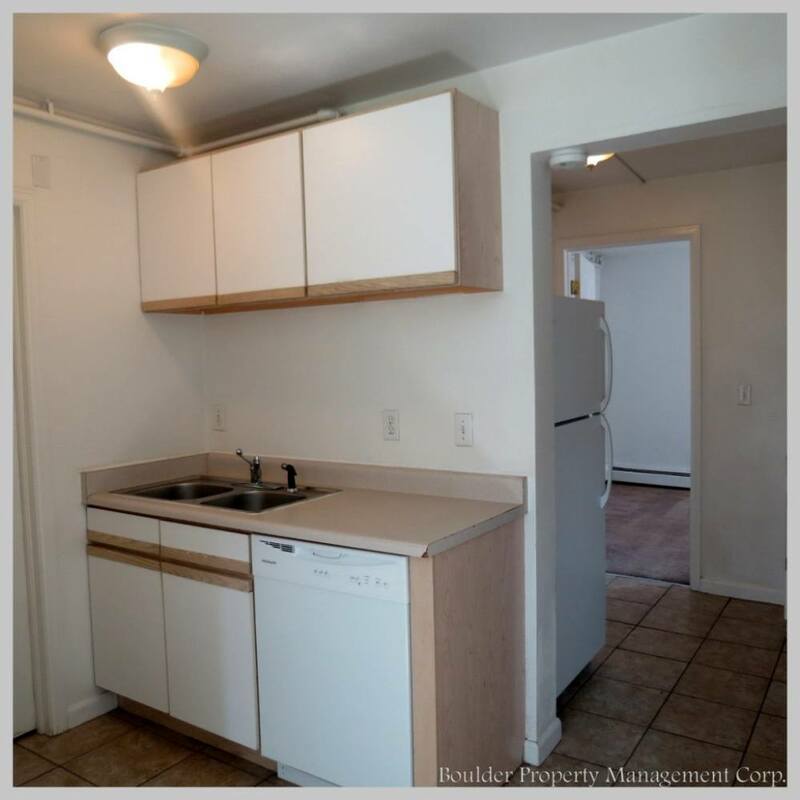 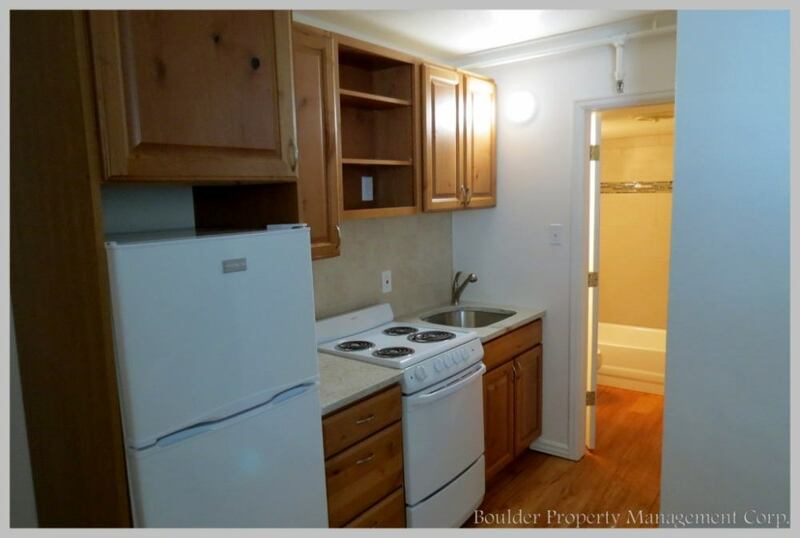 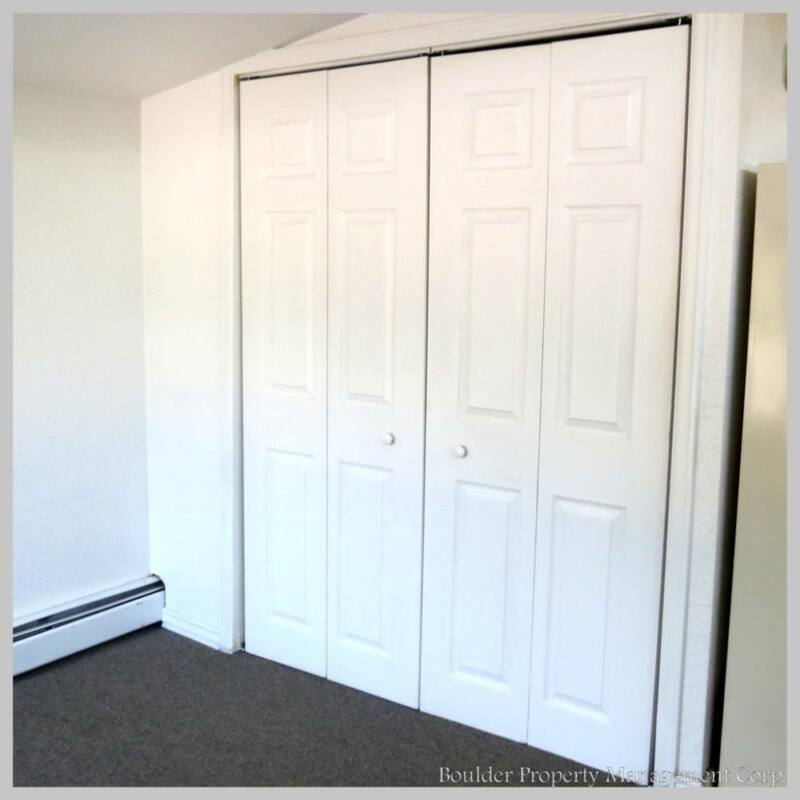 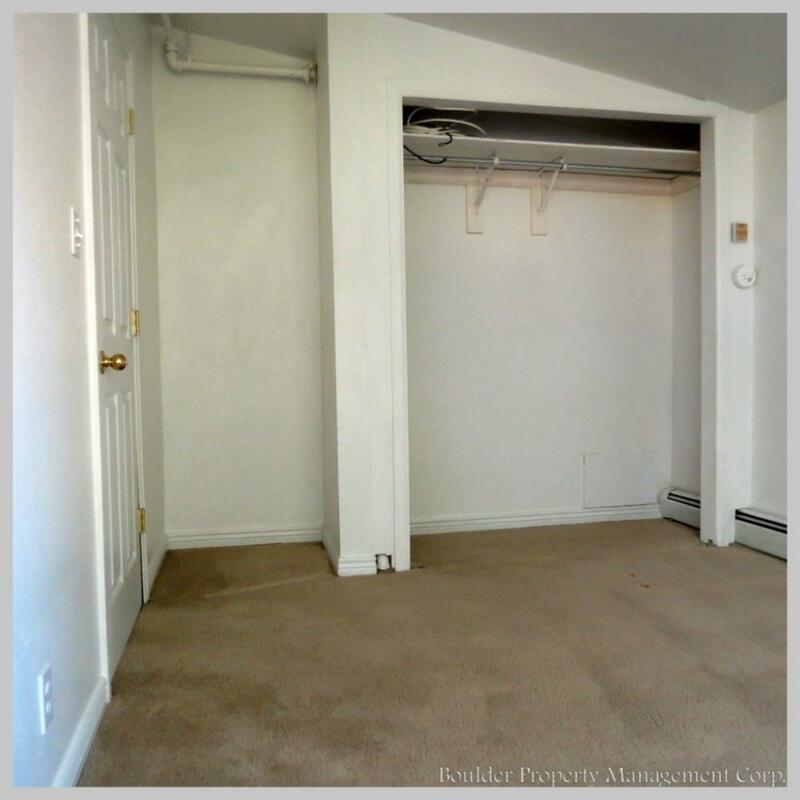 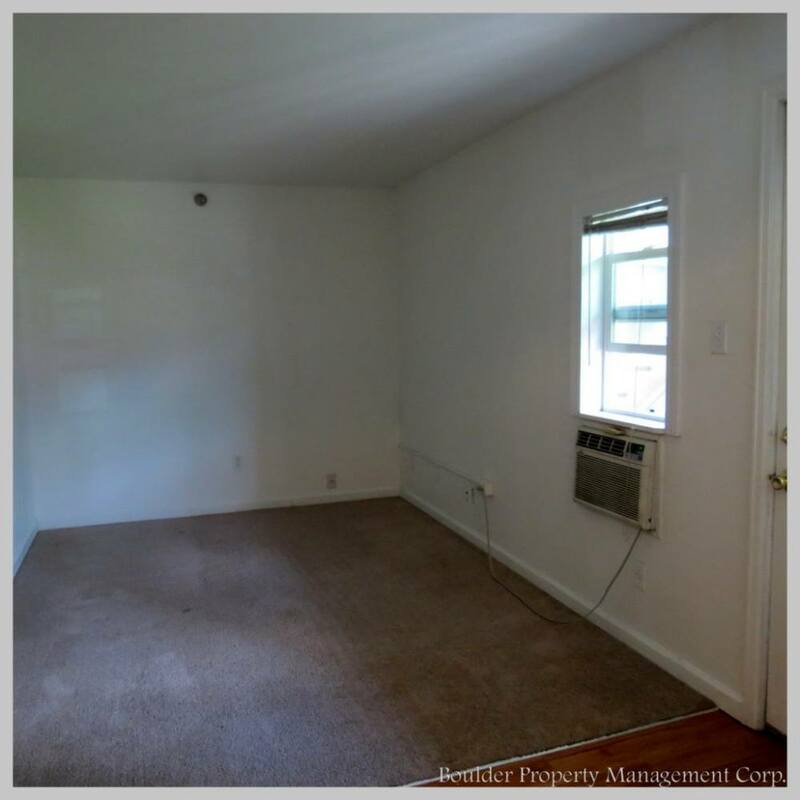 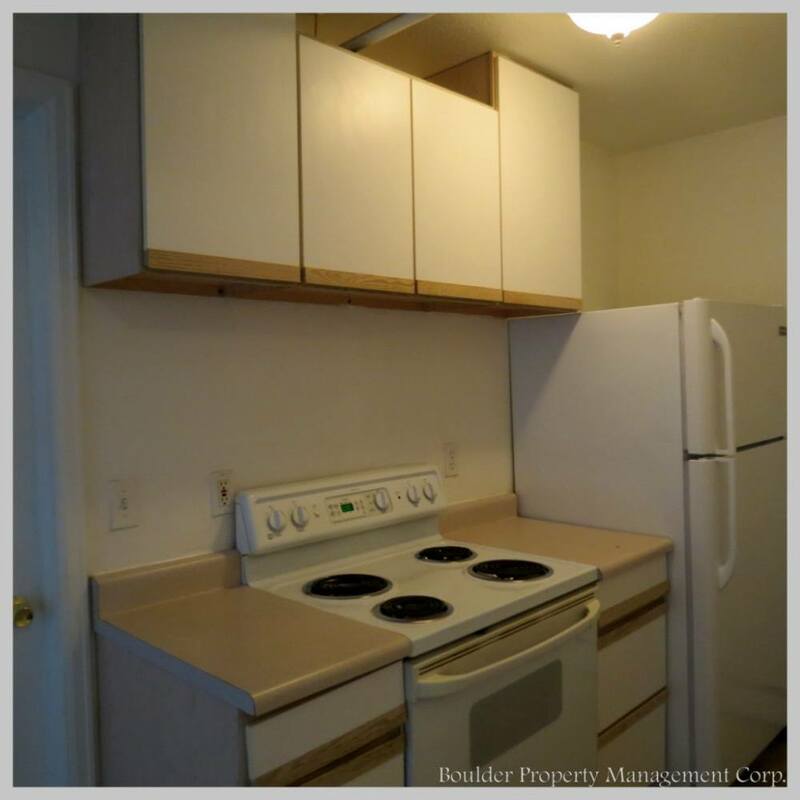 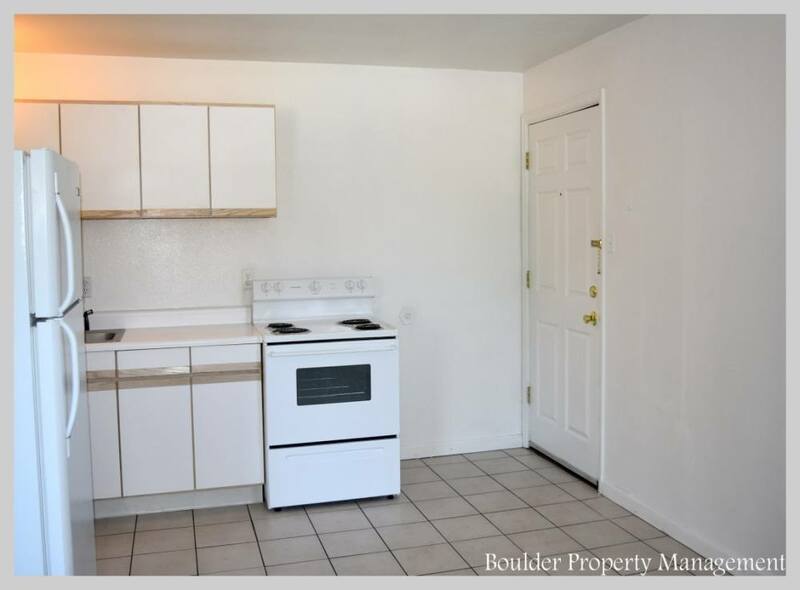 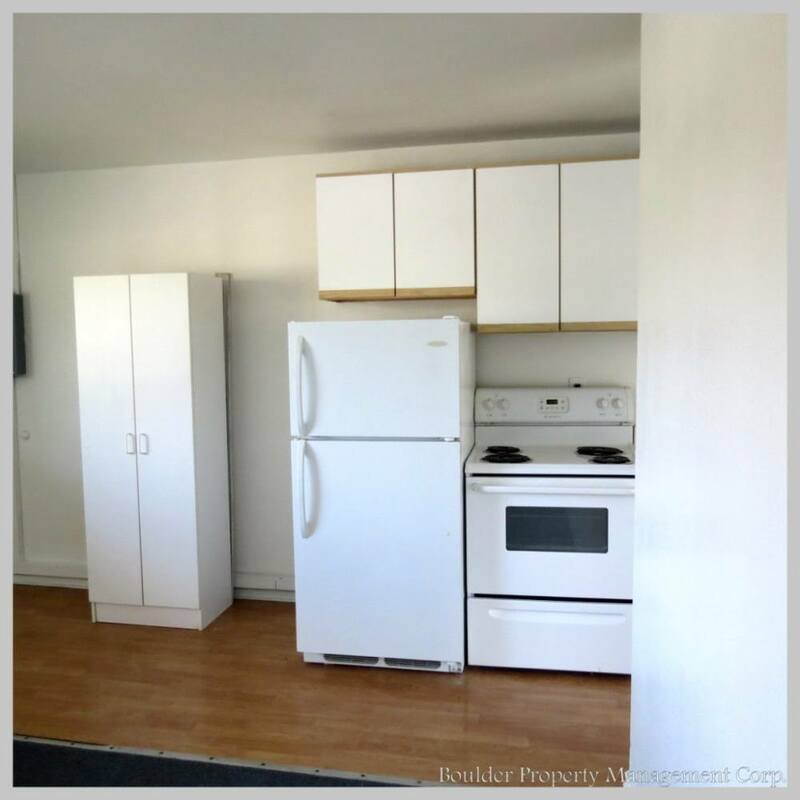 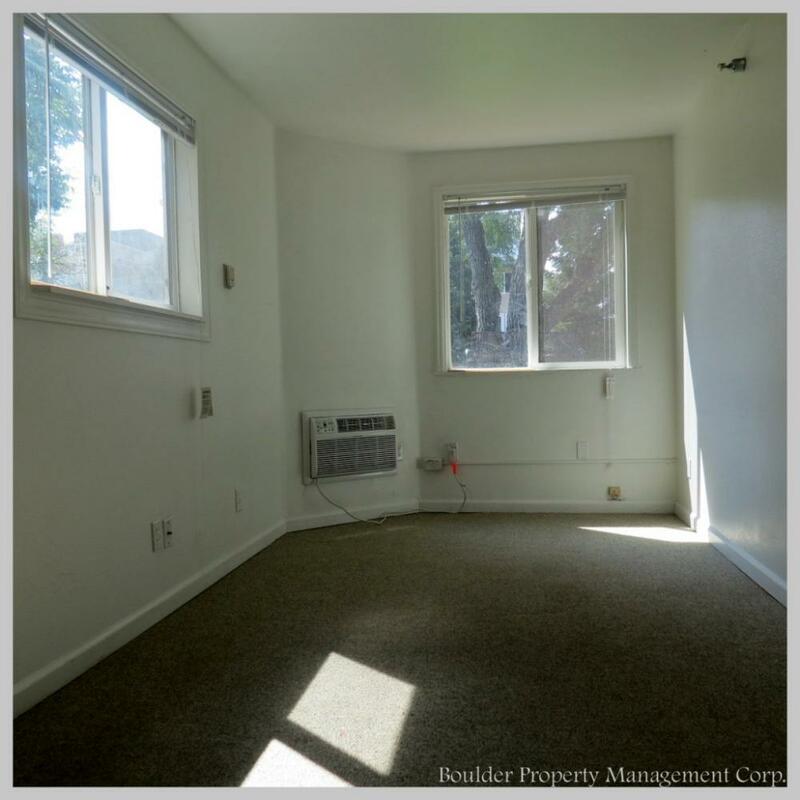 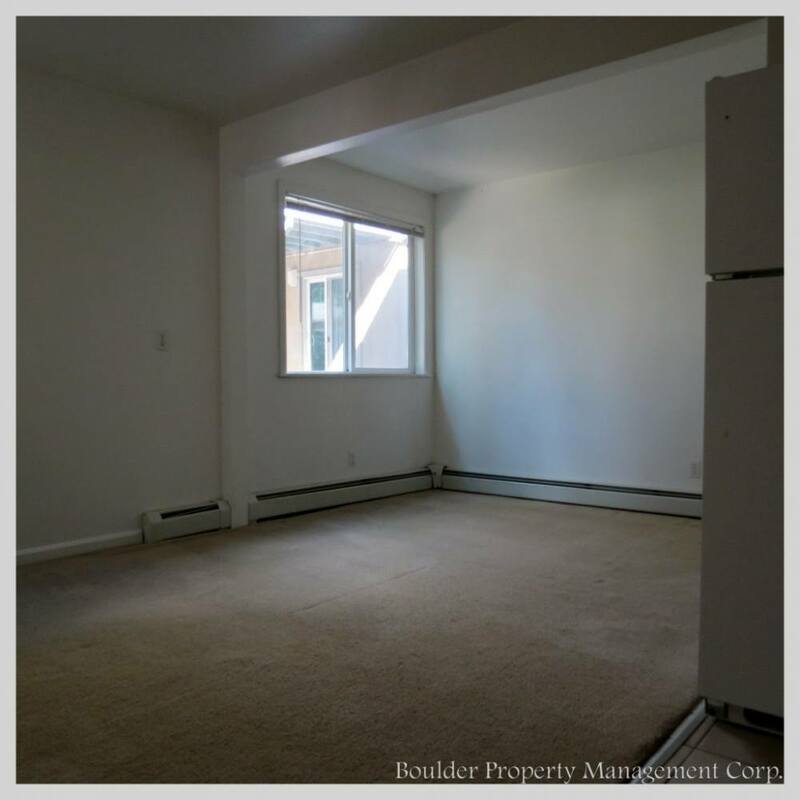 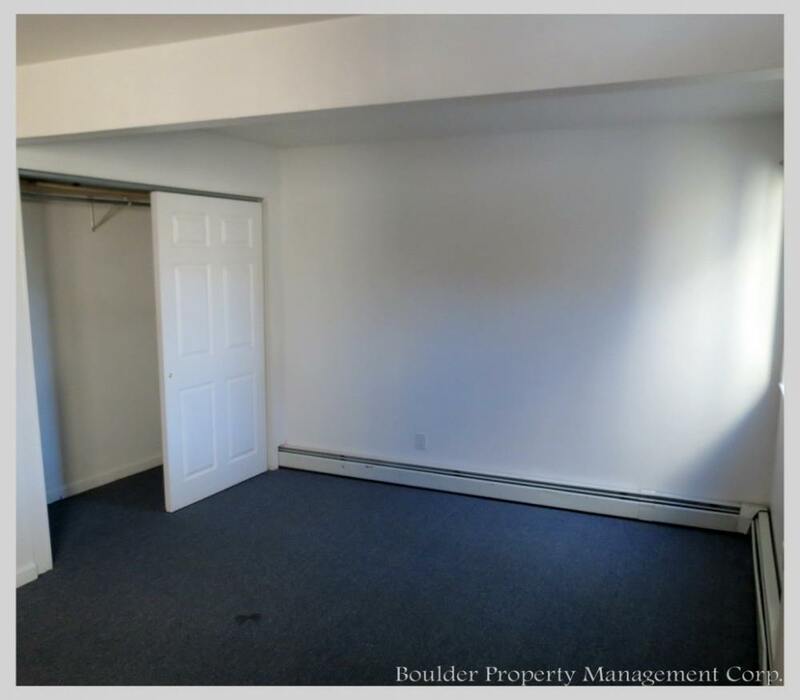 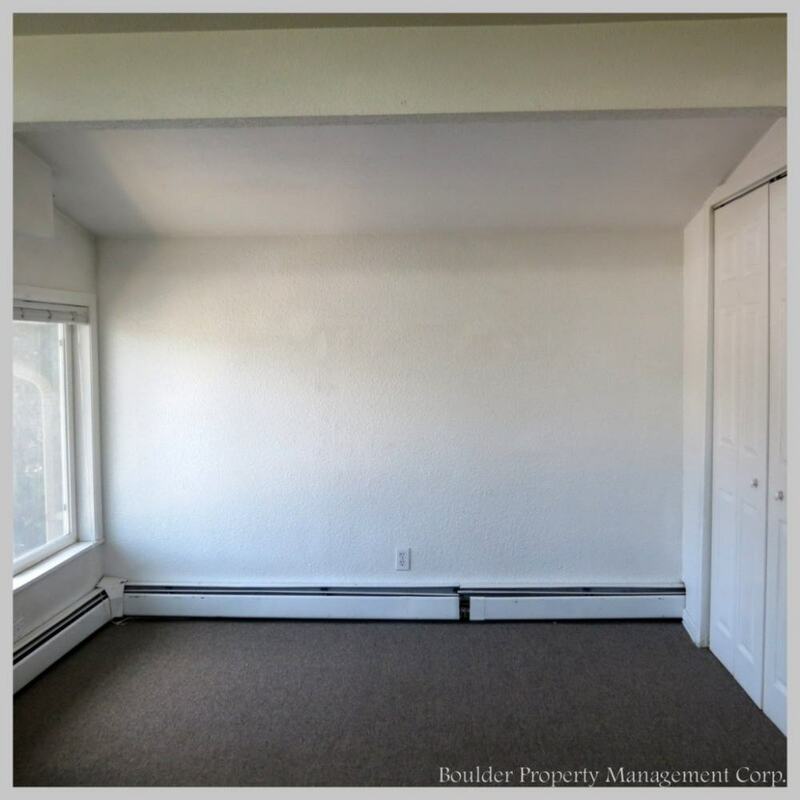 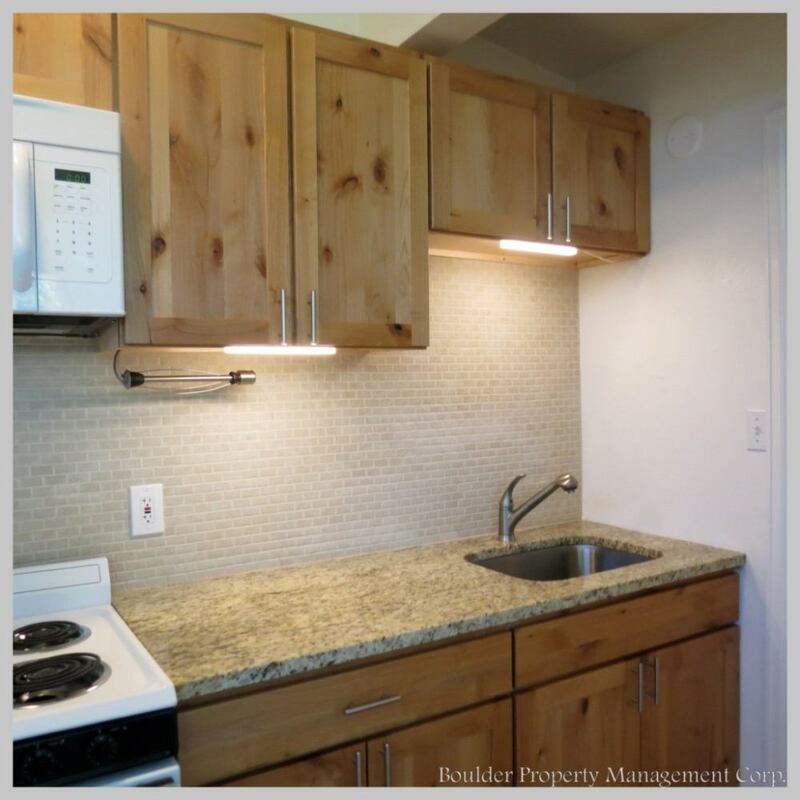 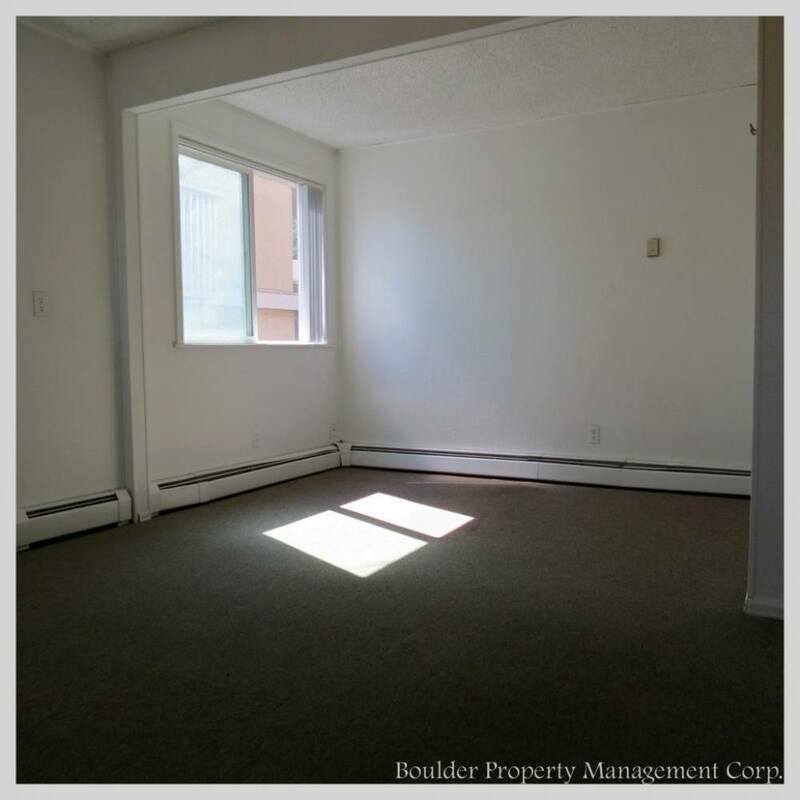 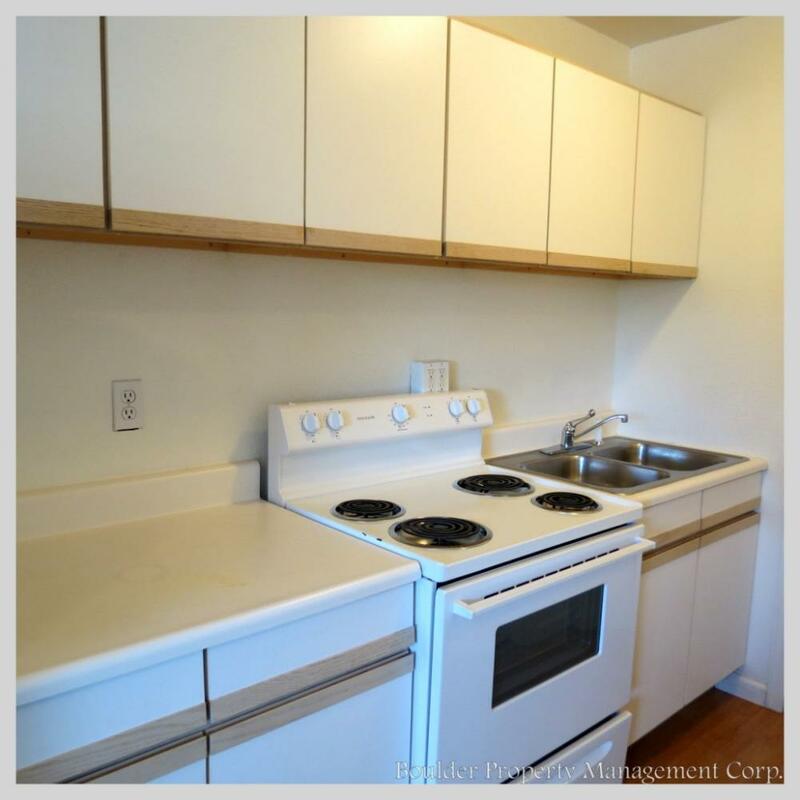 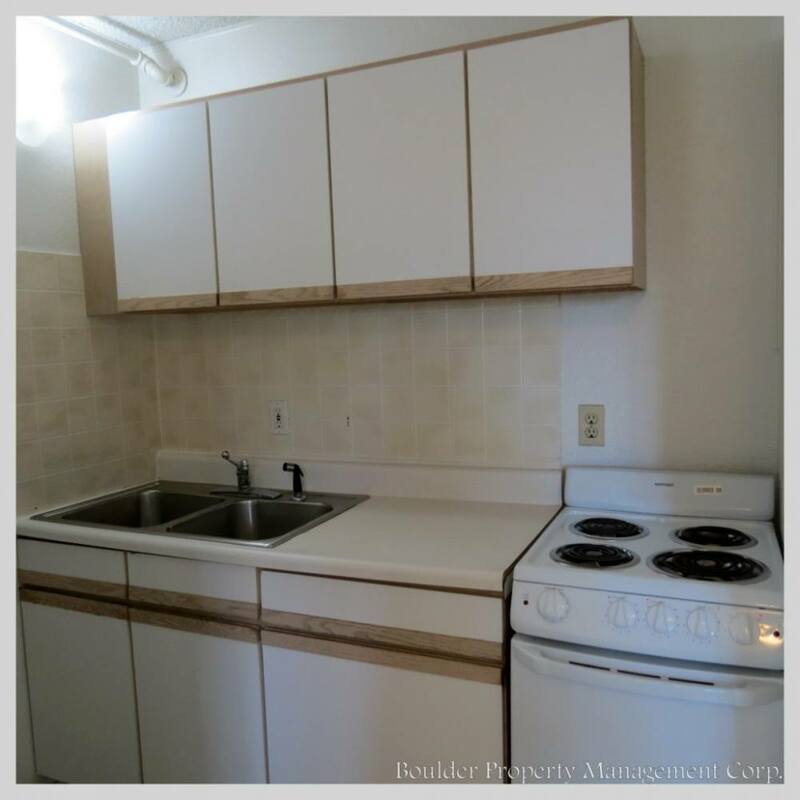 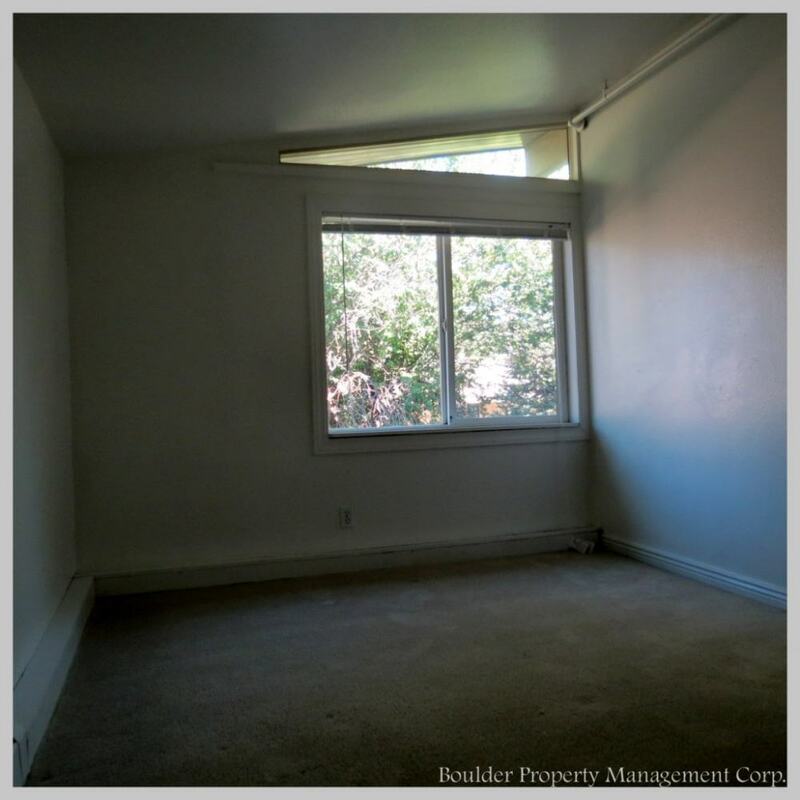 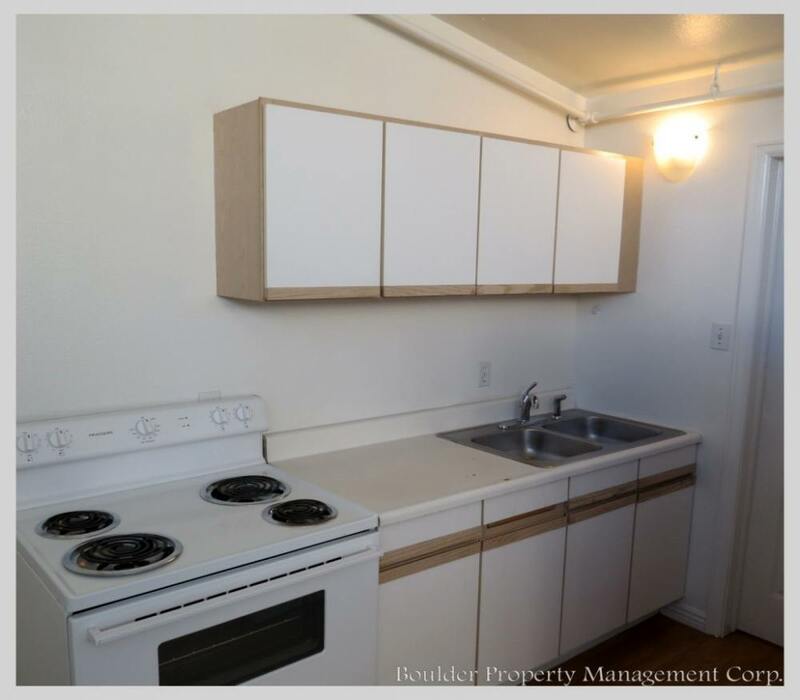 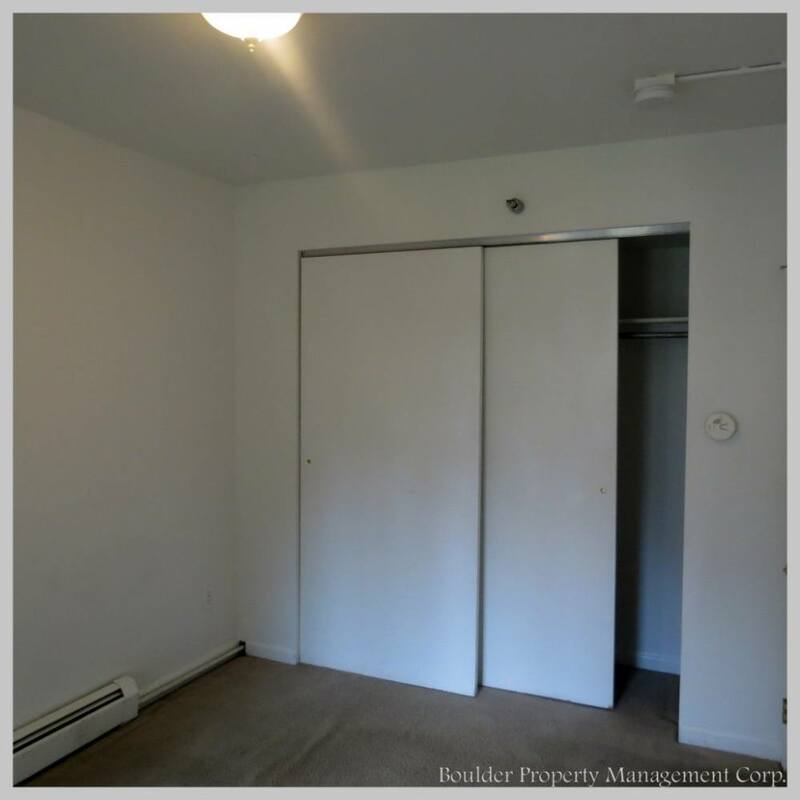 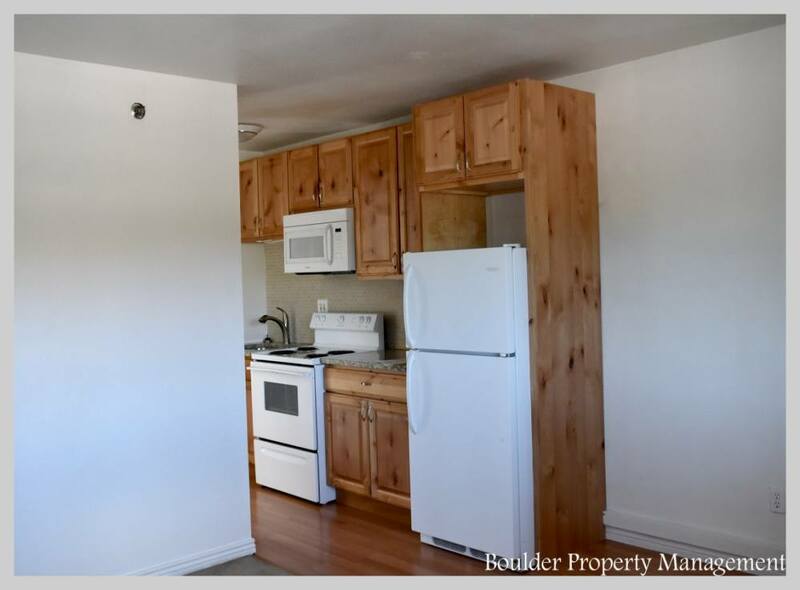 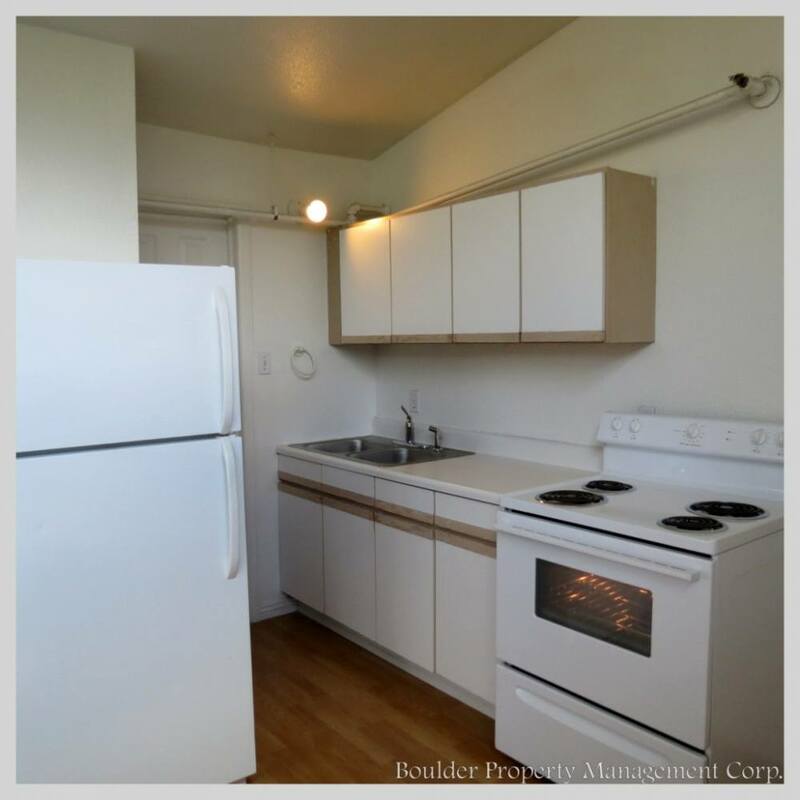 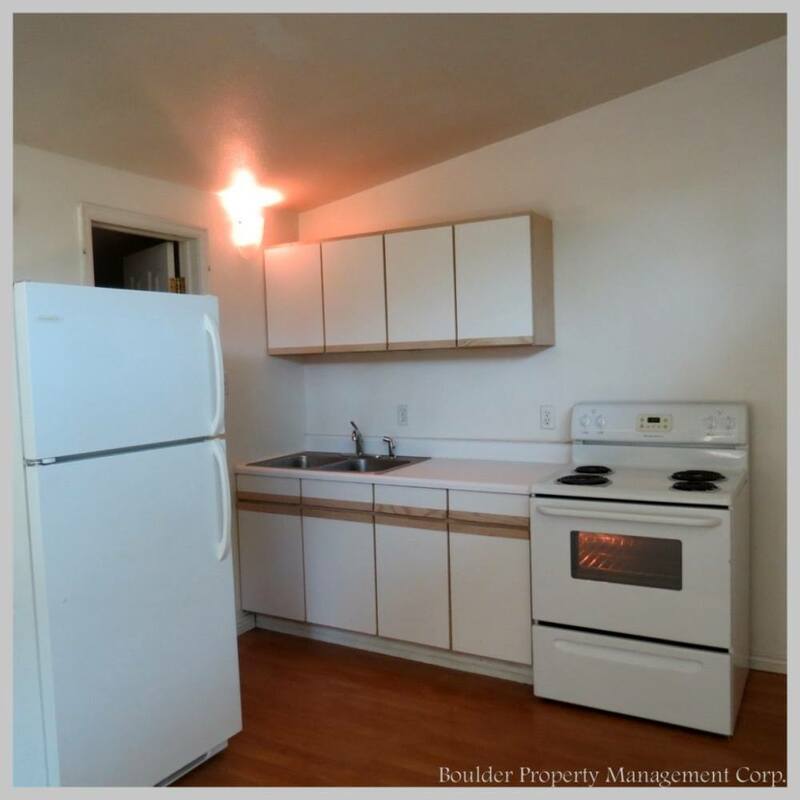 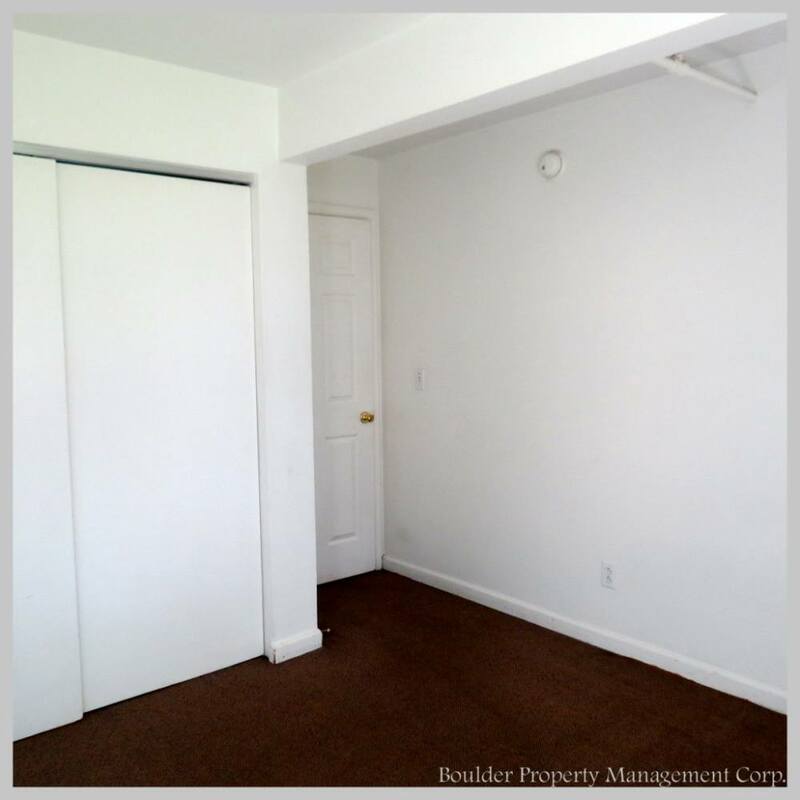 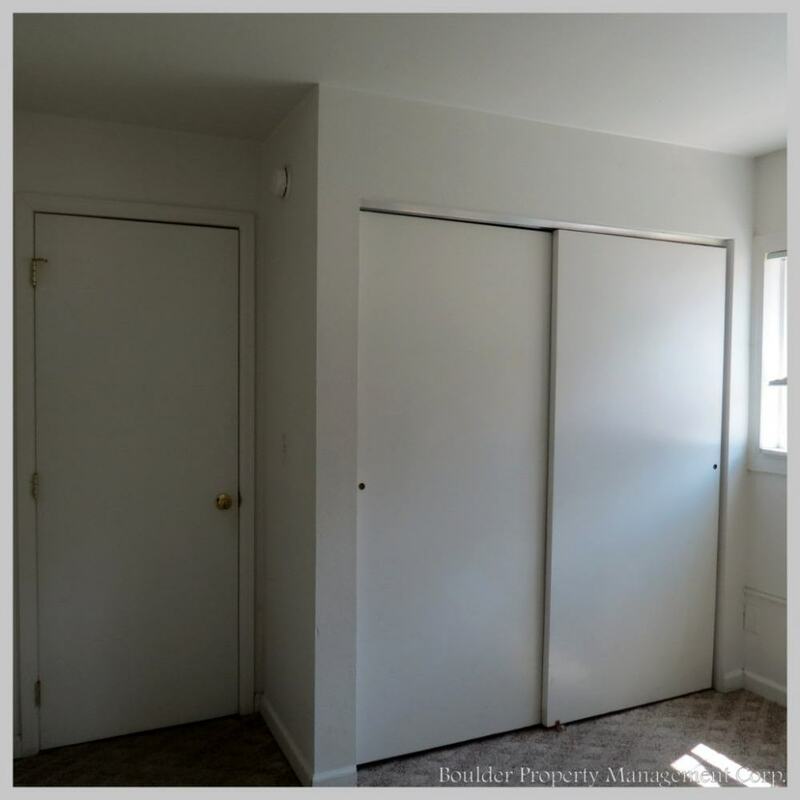 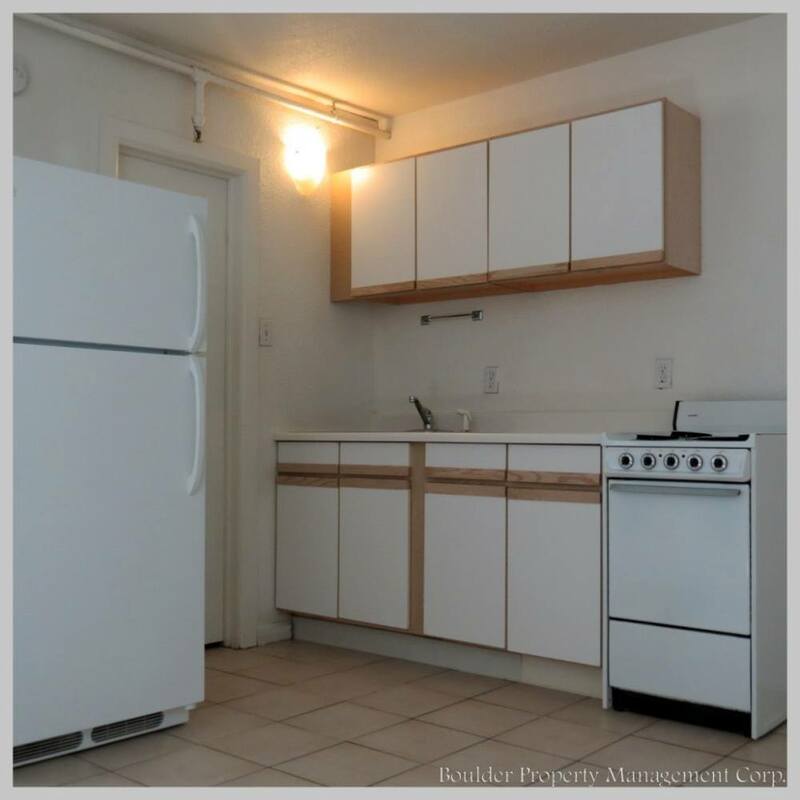 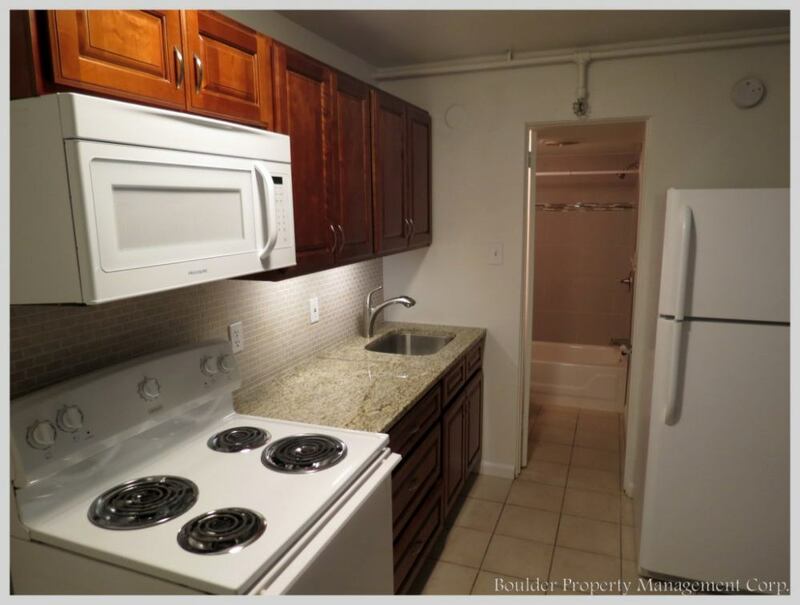 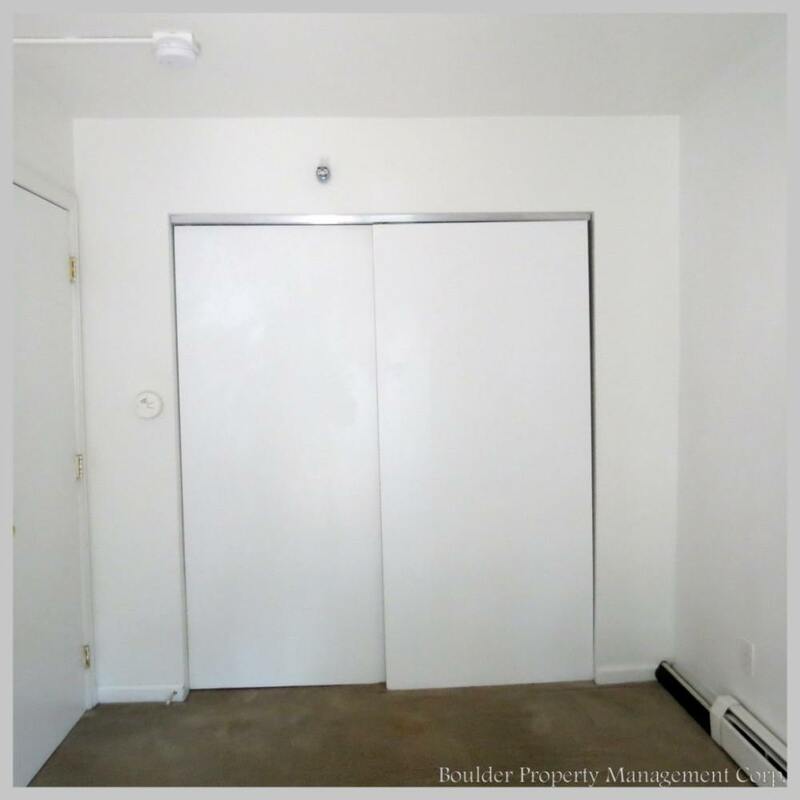 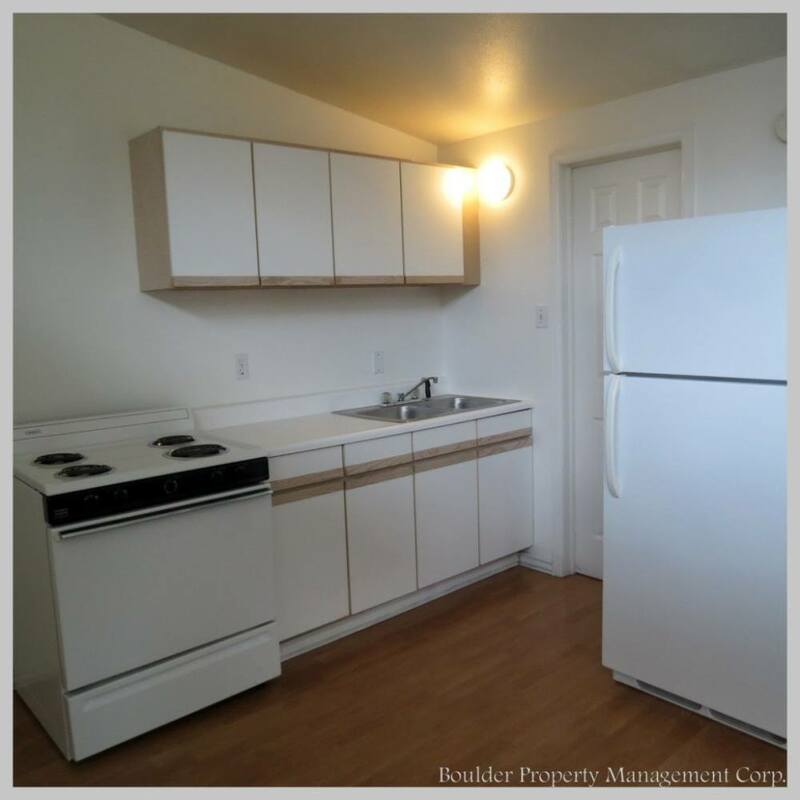 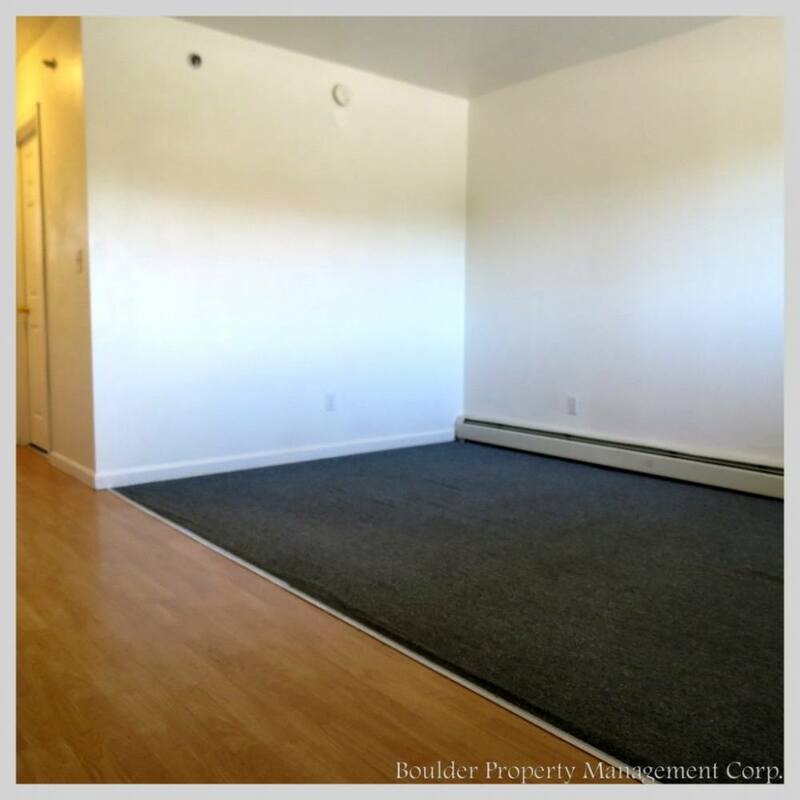 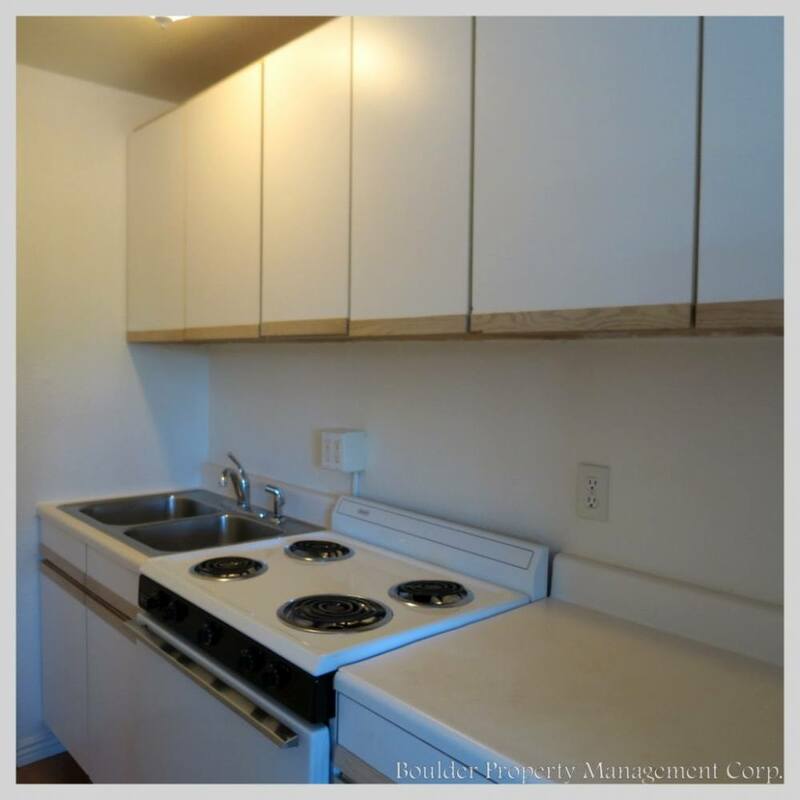 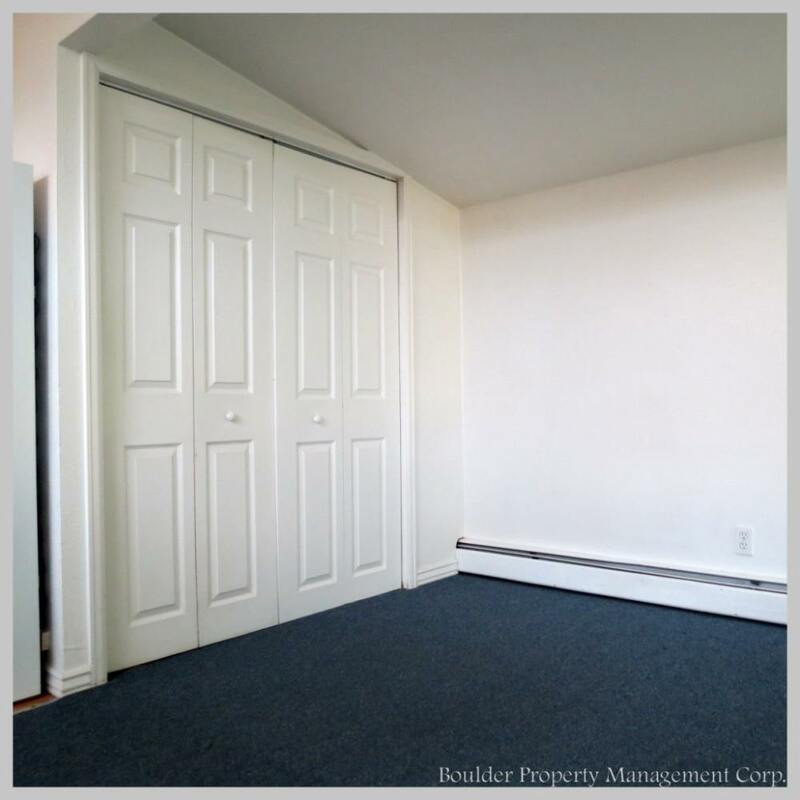 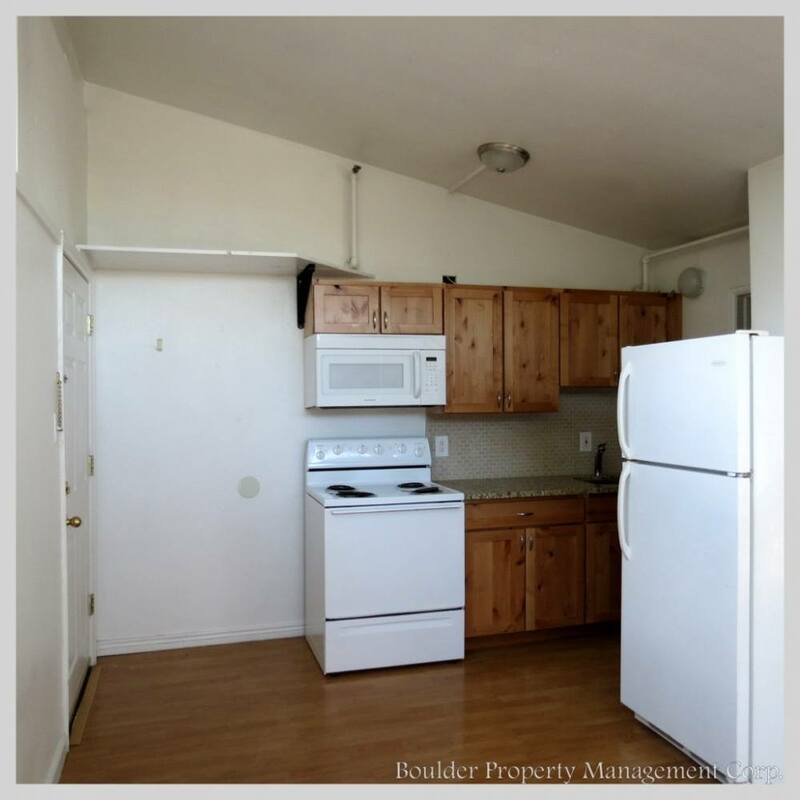 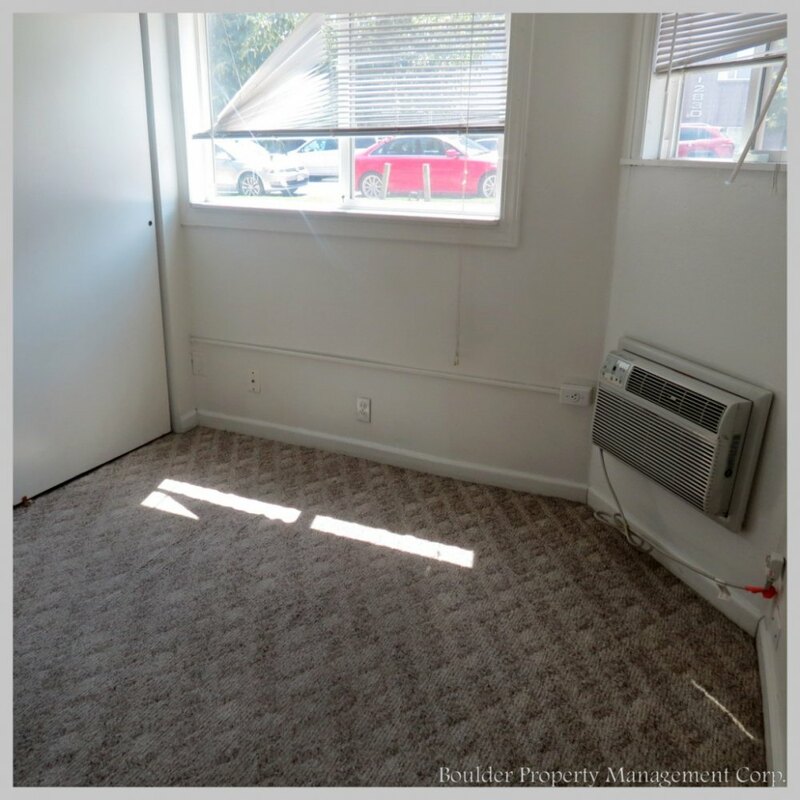 Unit #36 is available for sublet from 05/15/2019 to 08/12/2019. 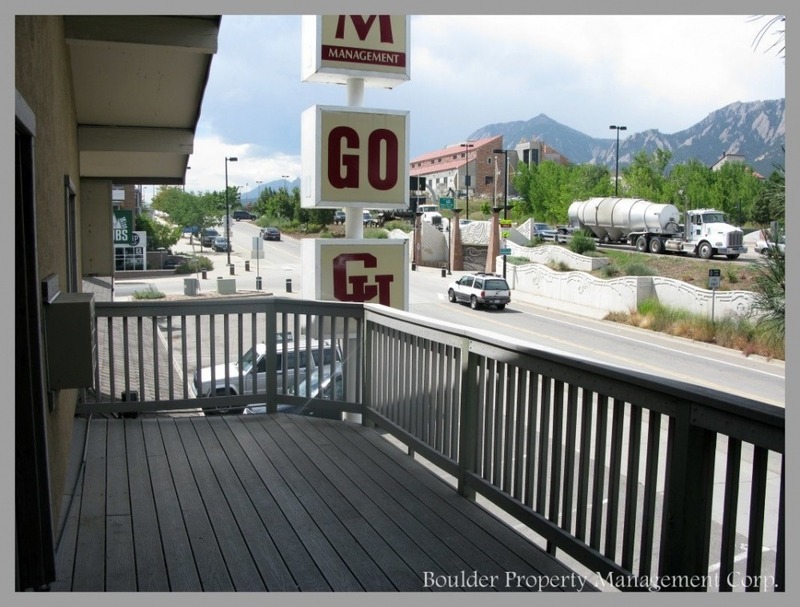 Colorado Place has a great location at the corner of Colorado and 28th Street, directly across from CU on the east side of campus. 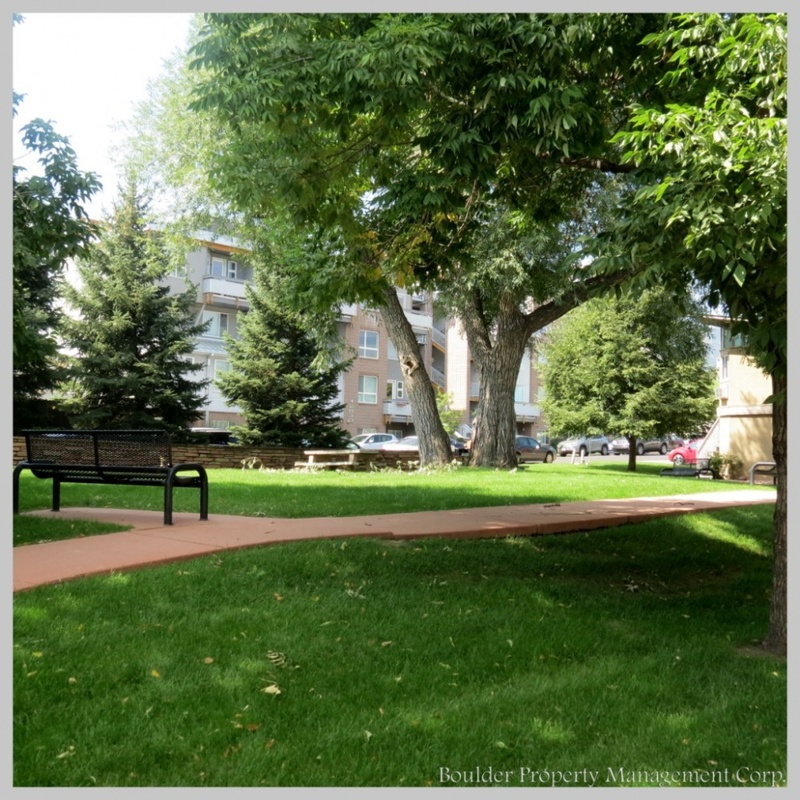 Just a quick walk or bike ride to campus. 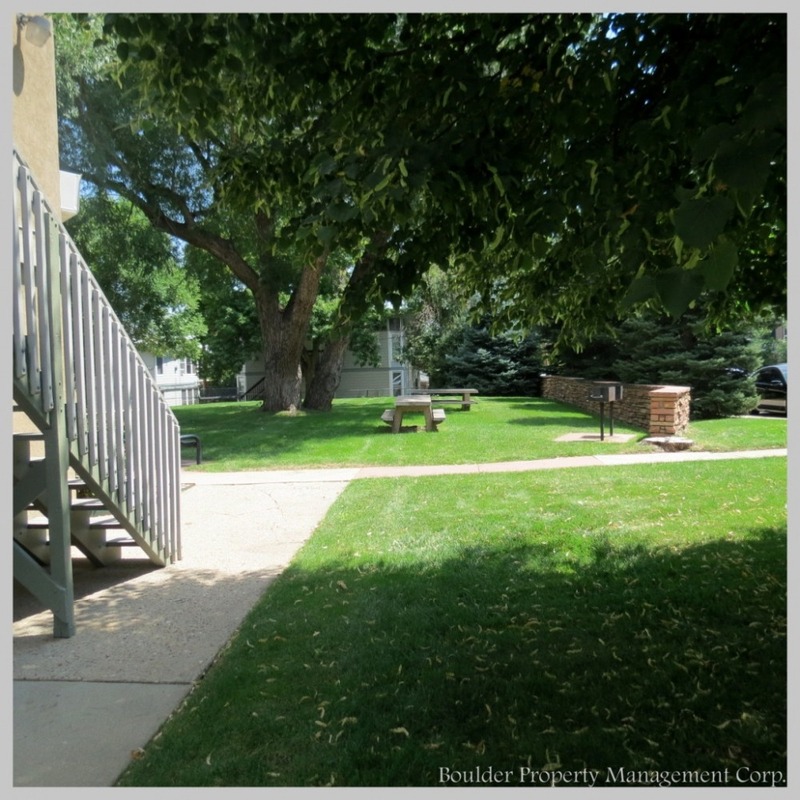 The property has been beautifully landscaped, and meticulously maintained. 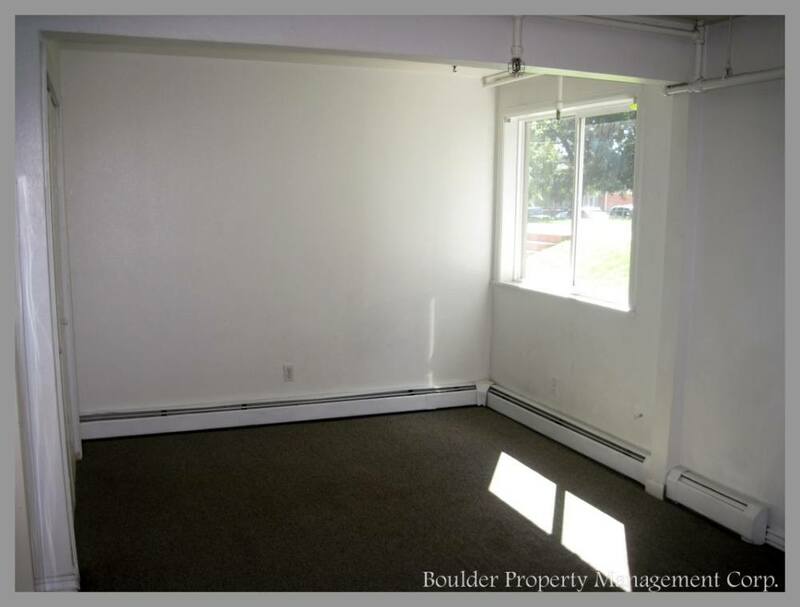 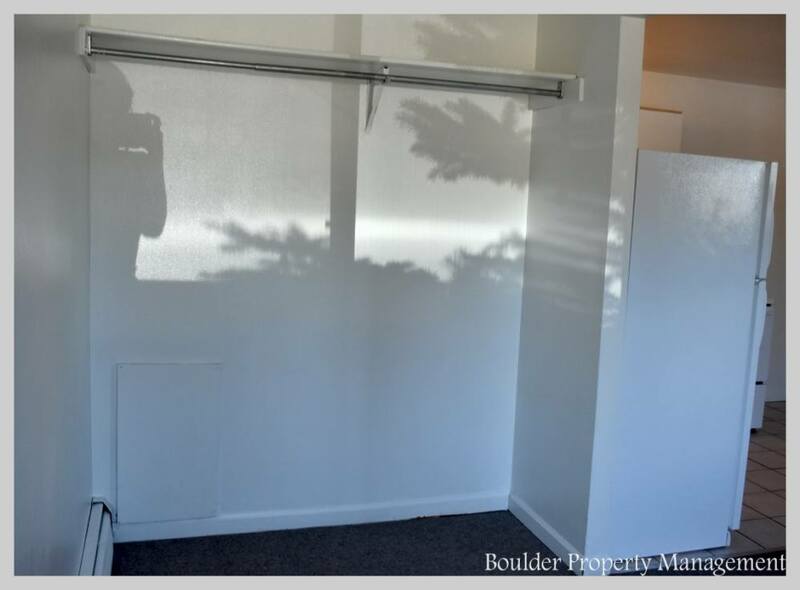 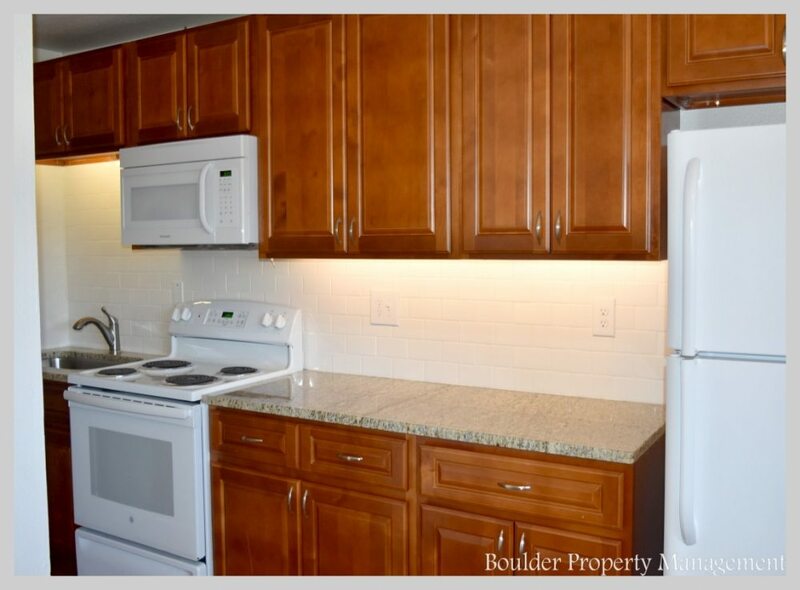 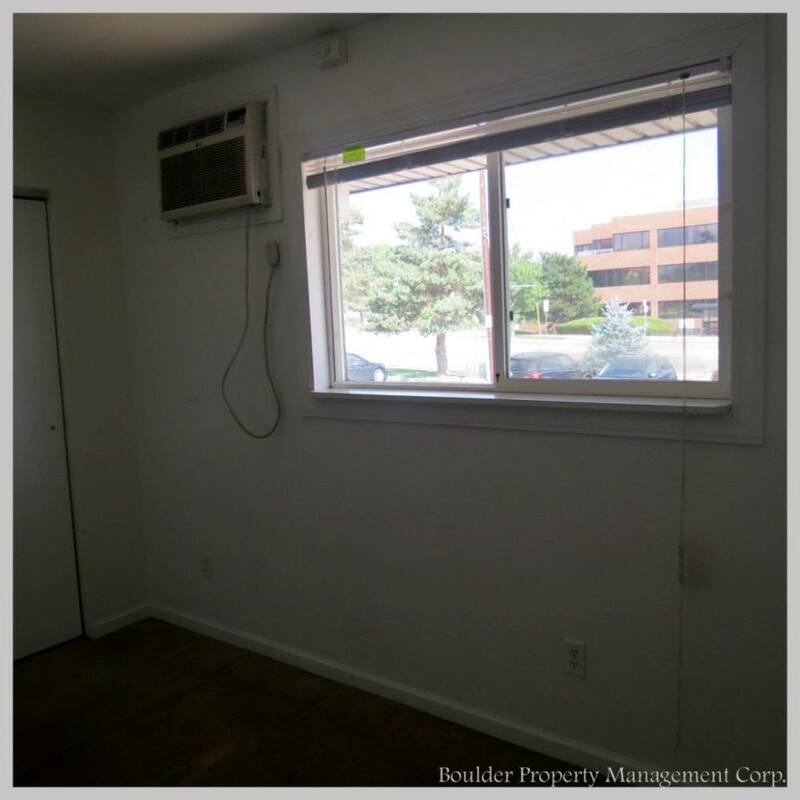 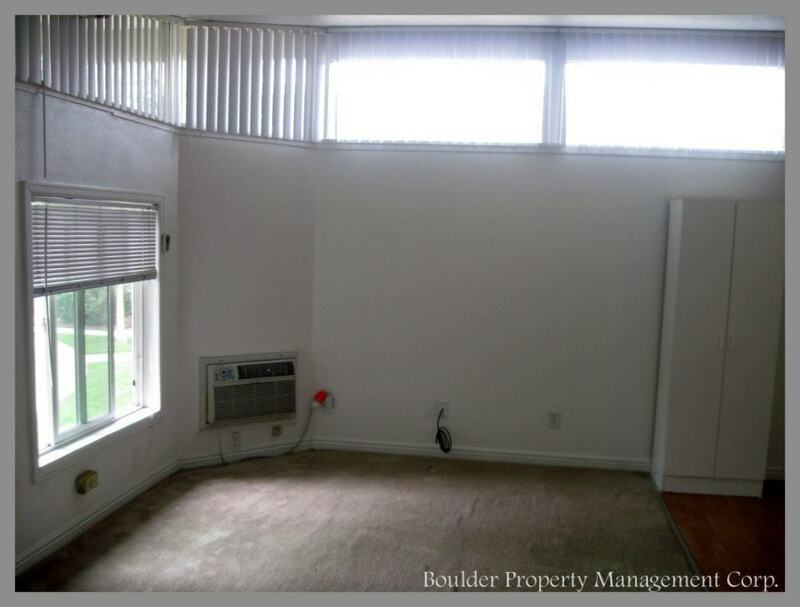 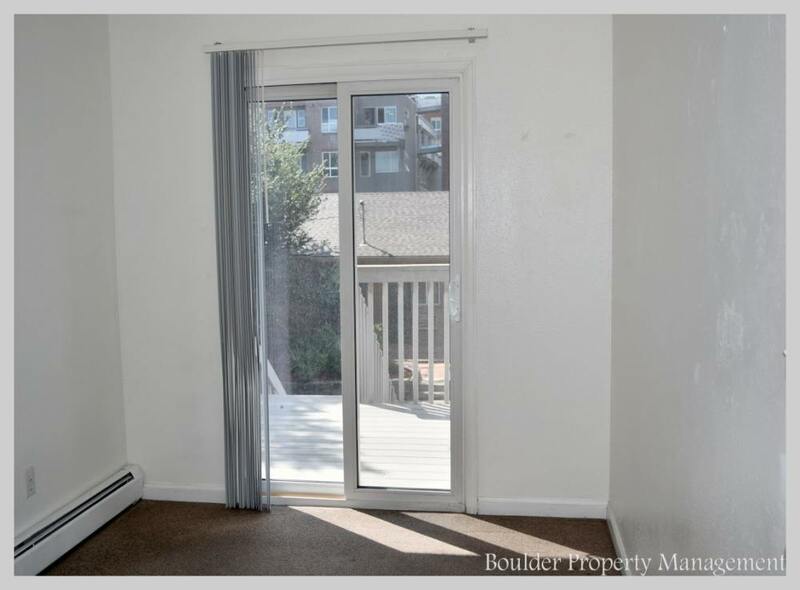 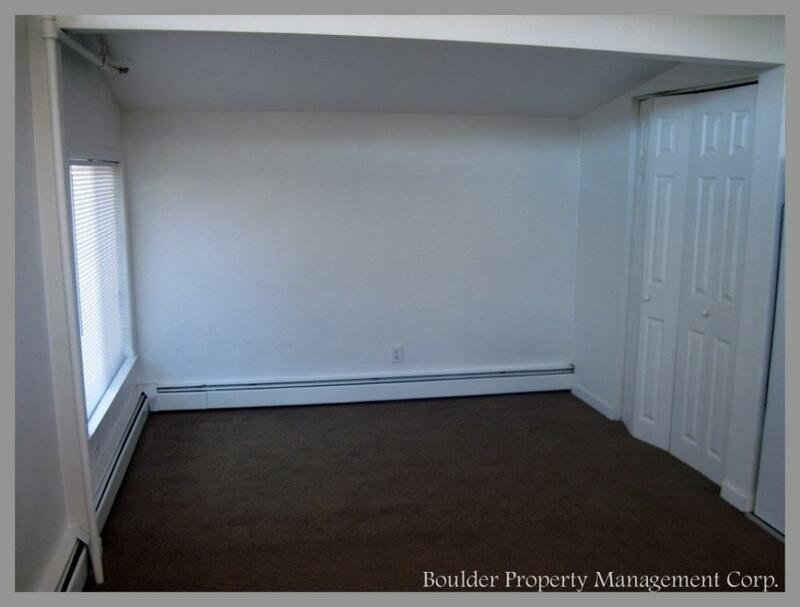 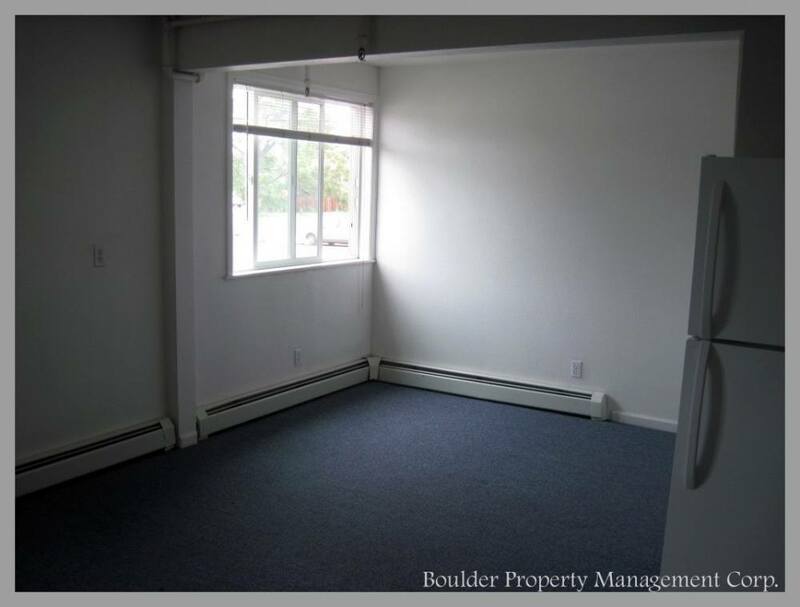 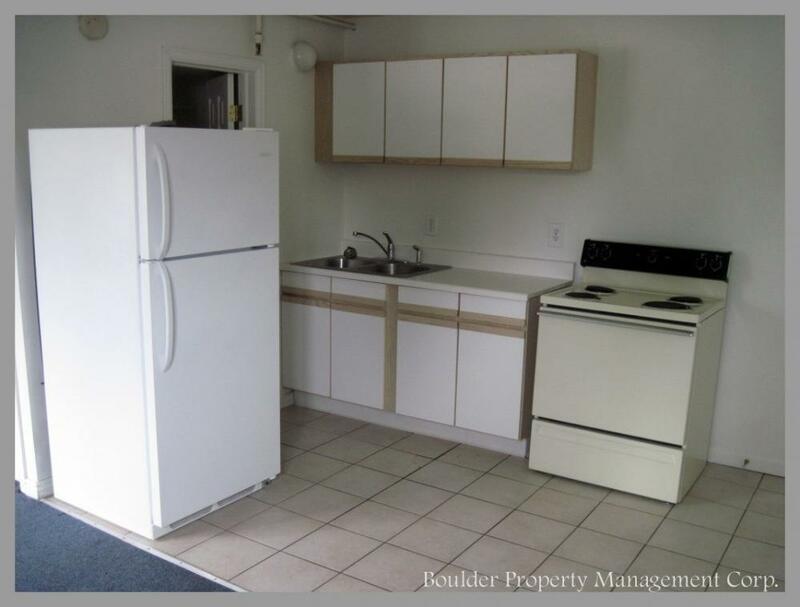 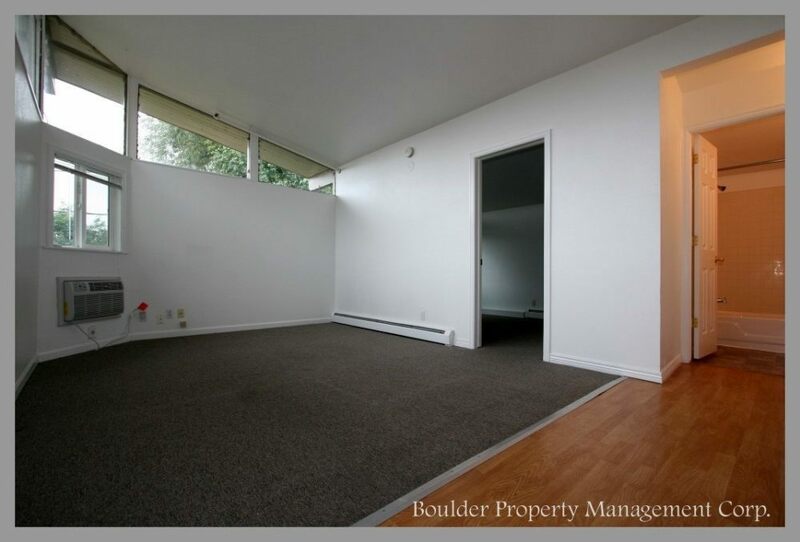 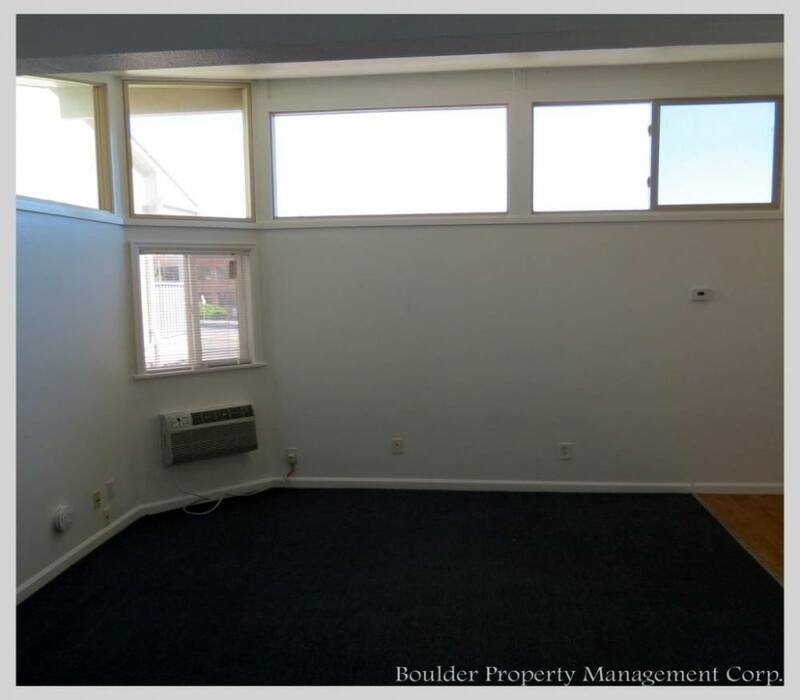 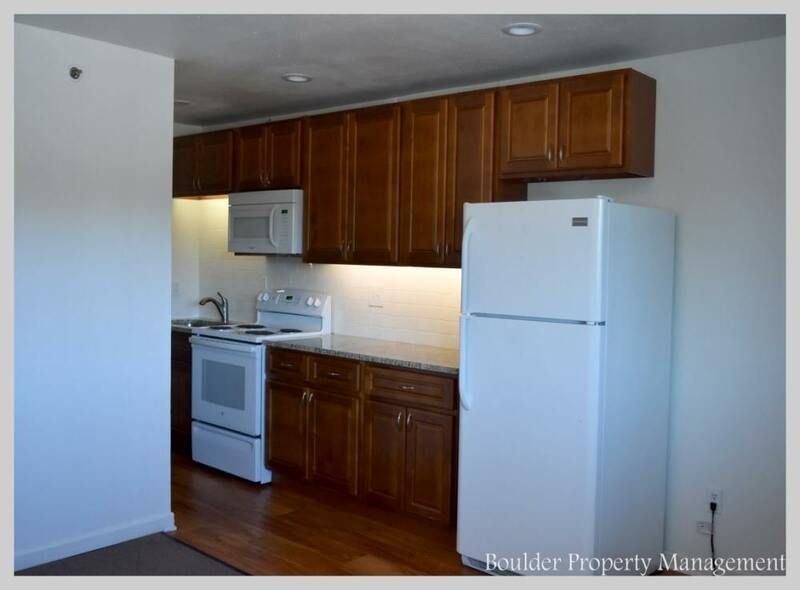 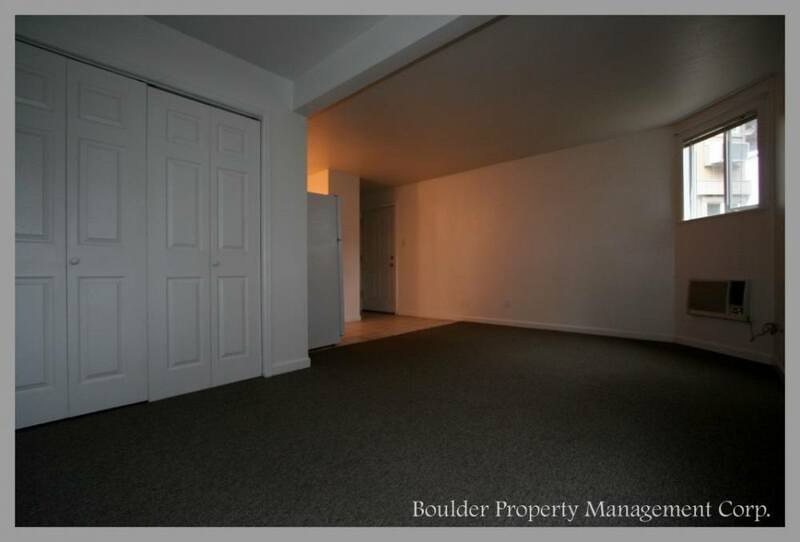 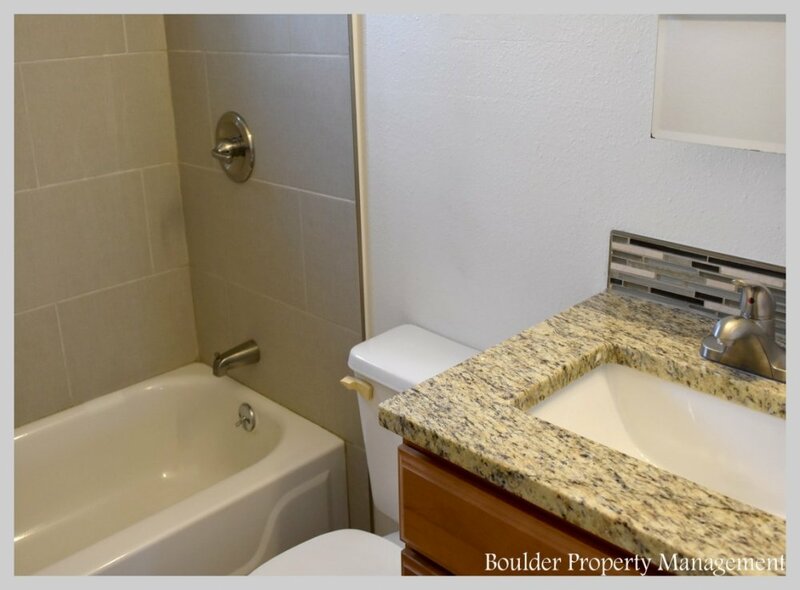 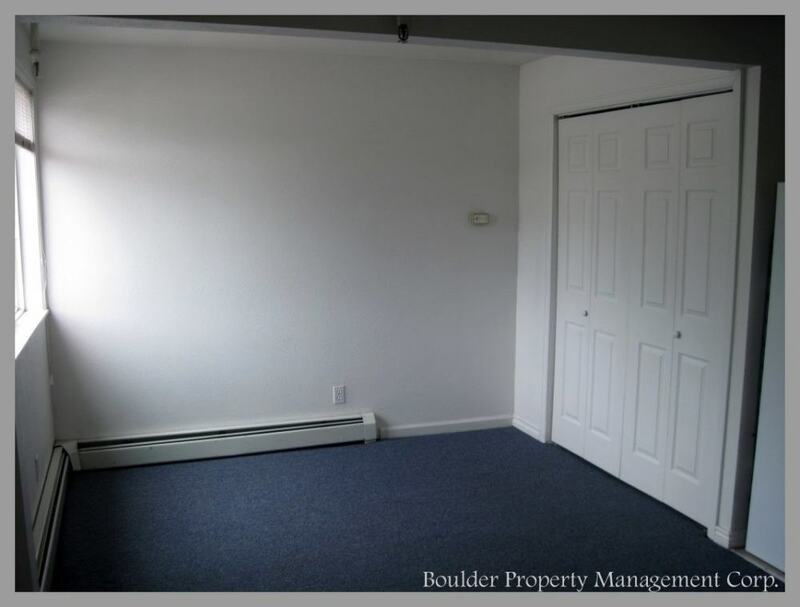 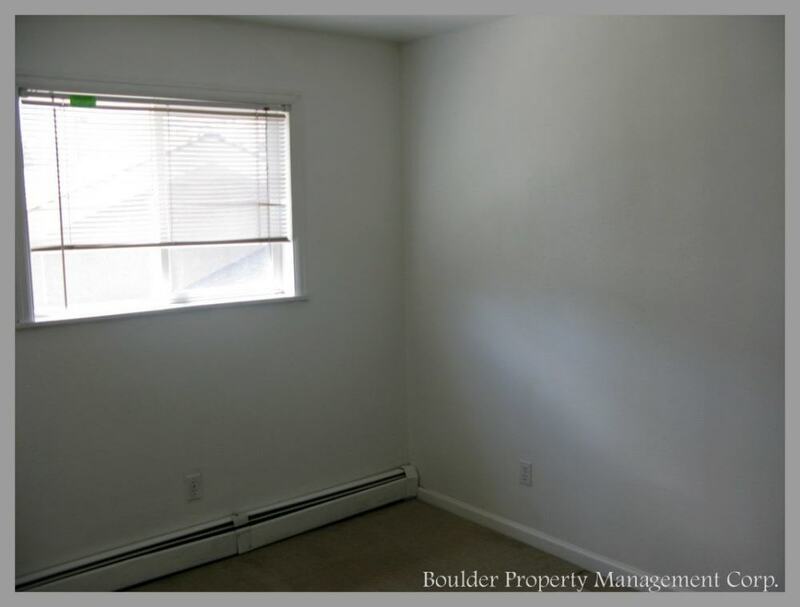 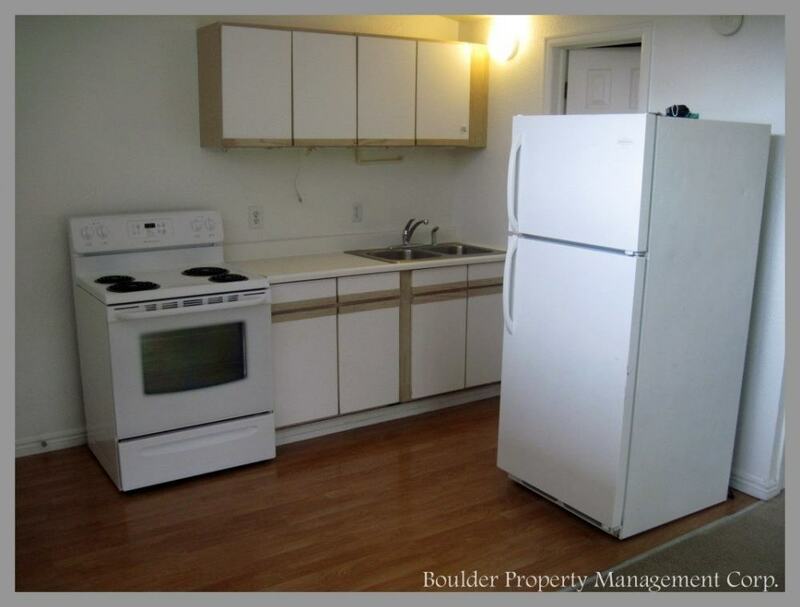 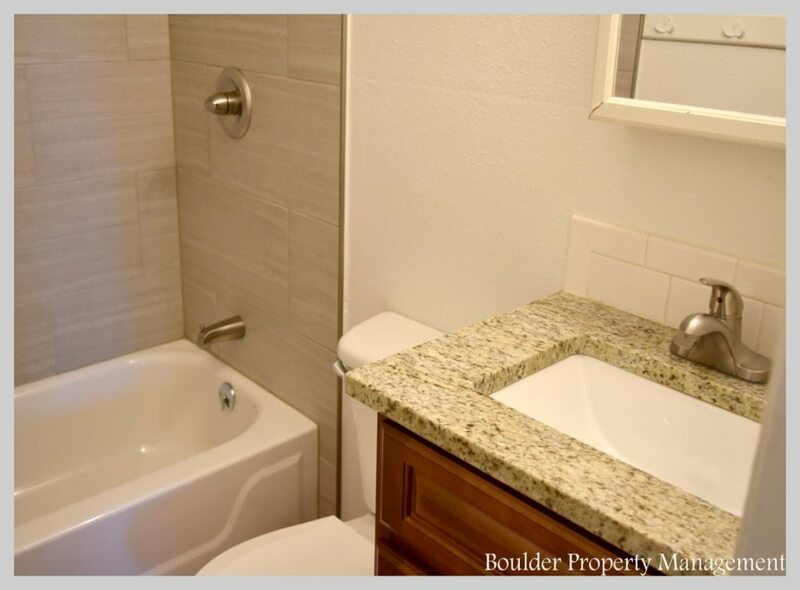 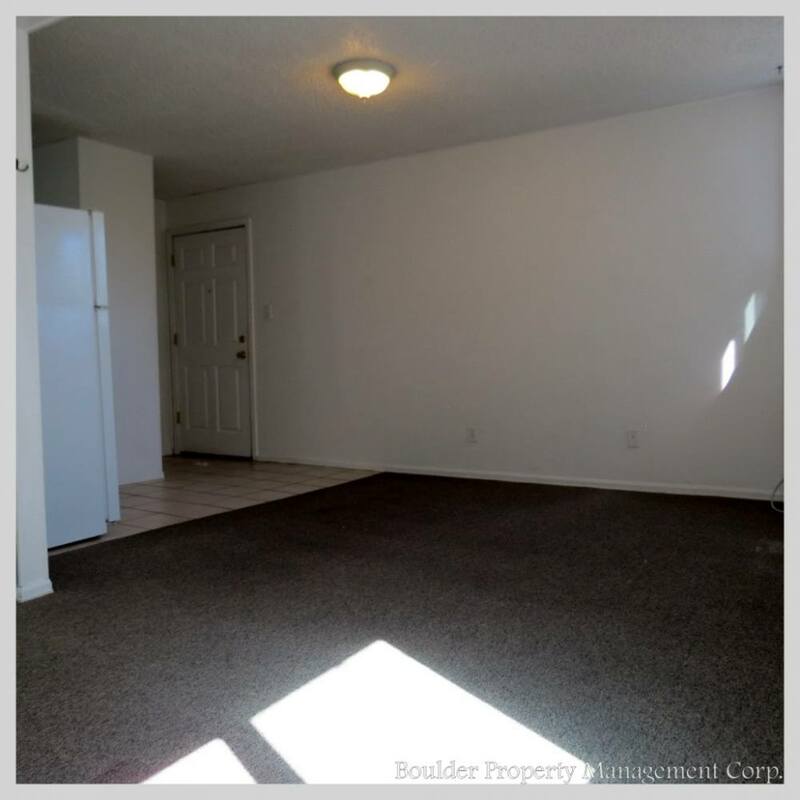 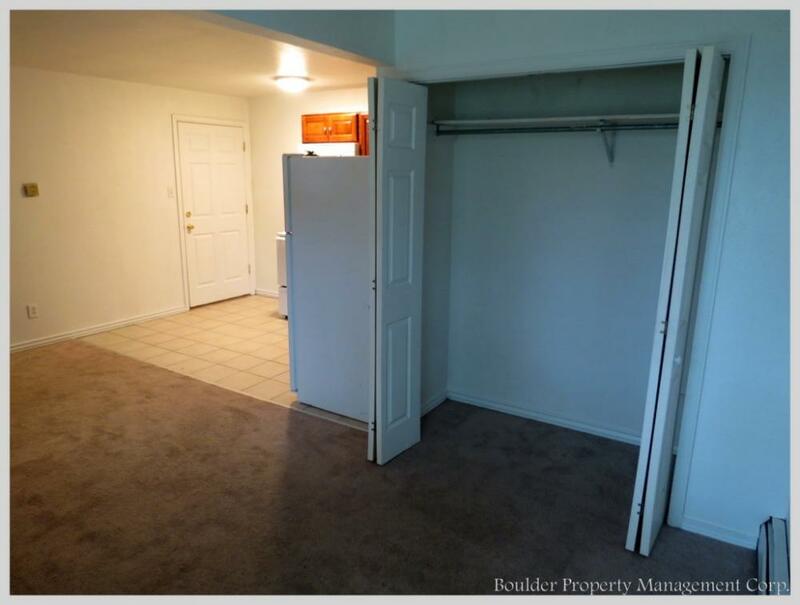 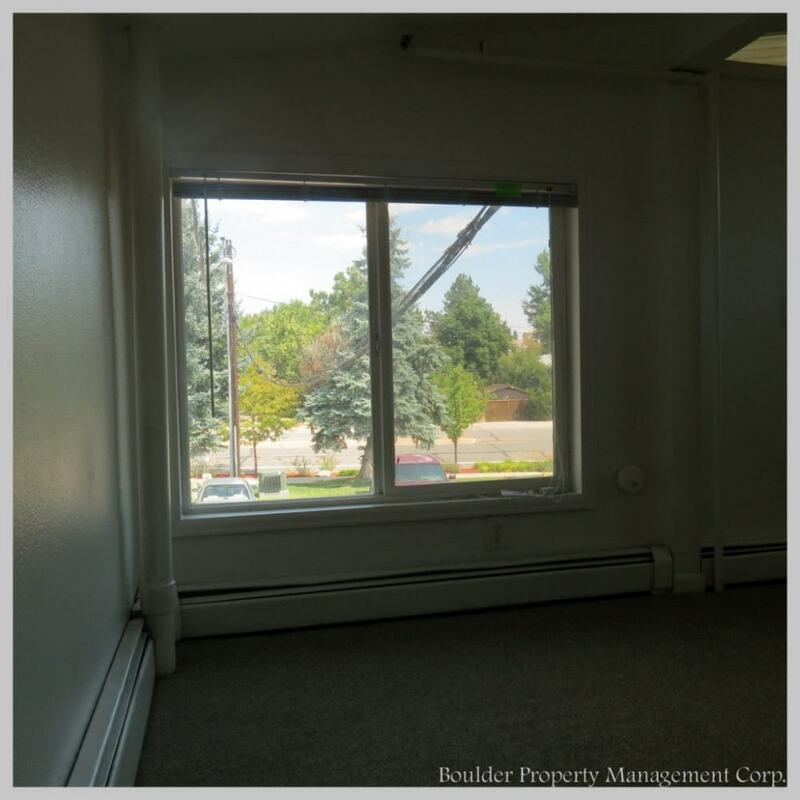 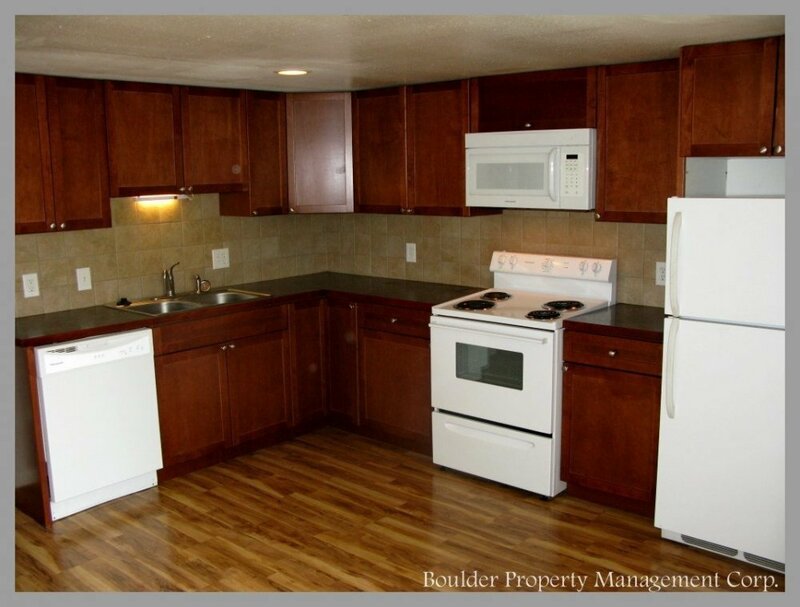 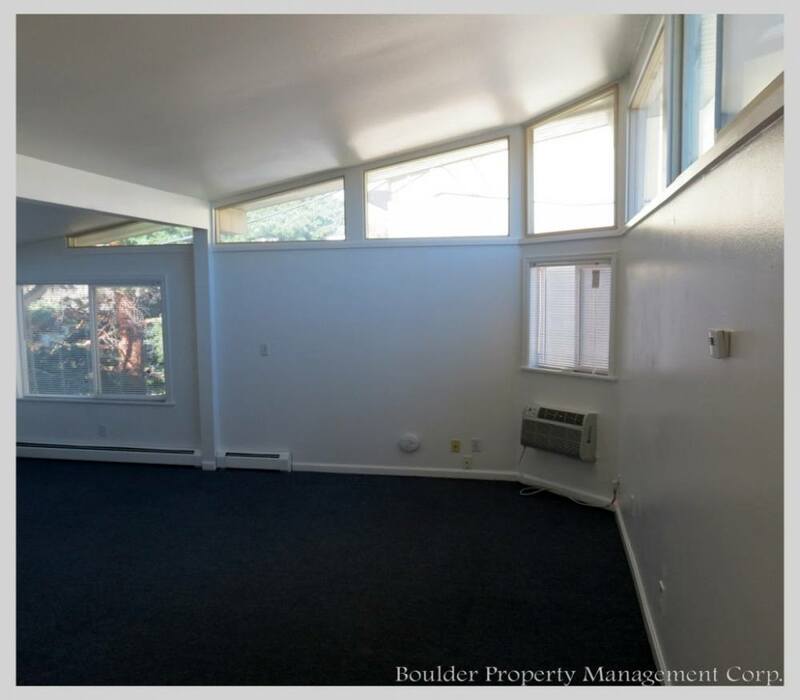 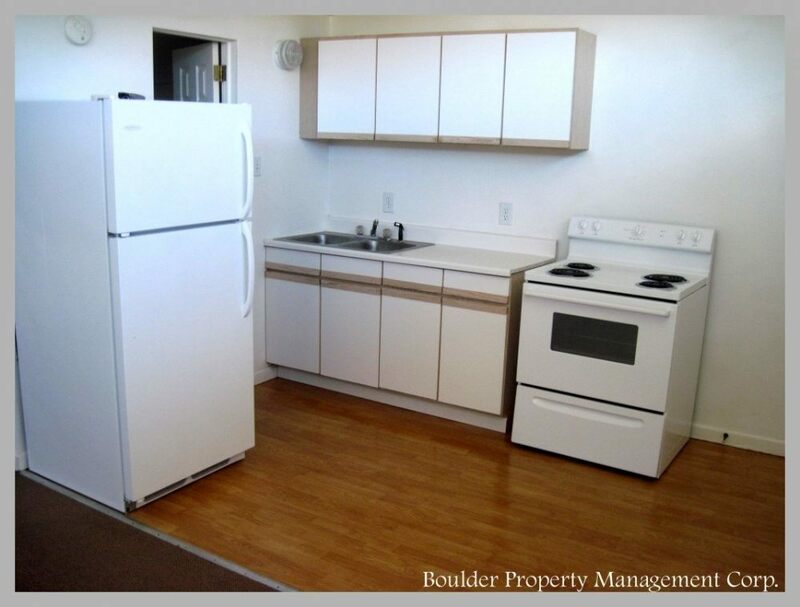 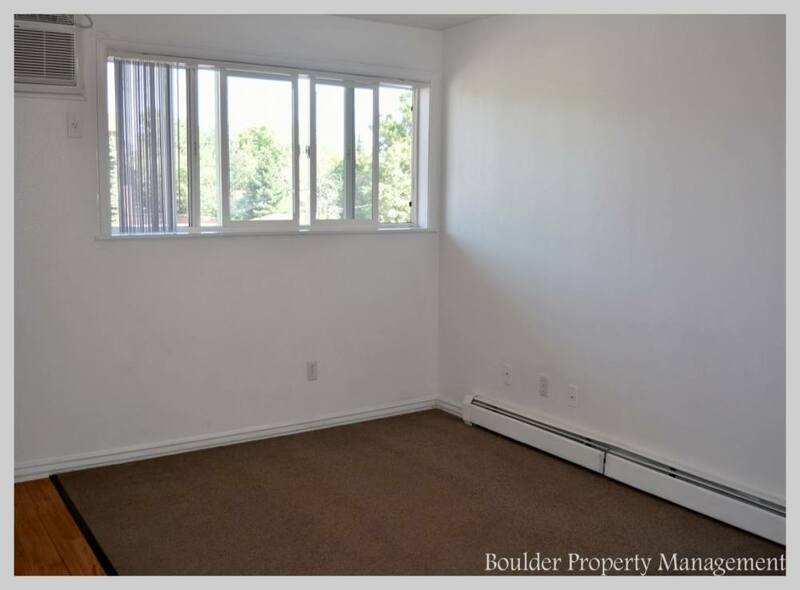 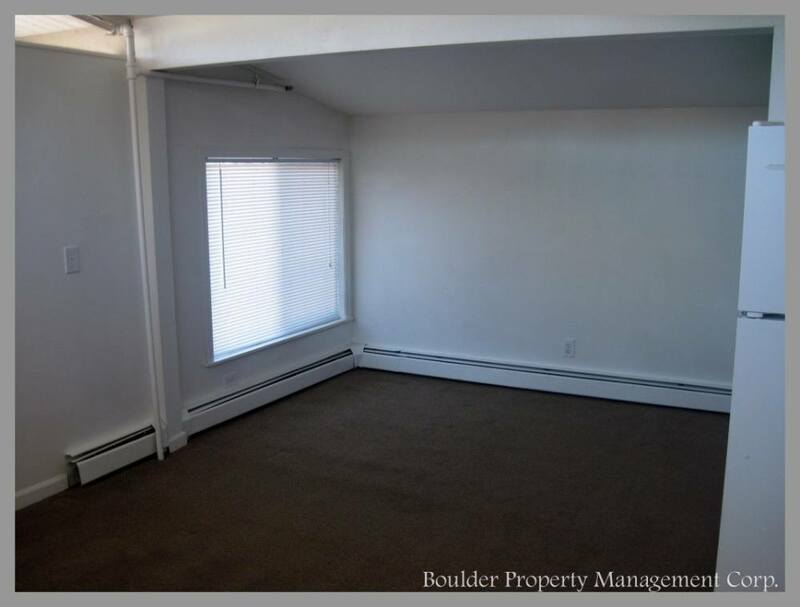 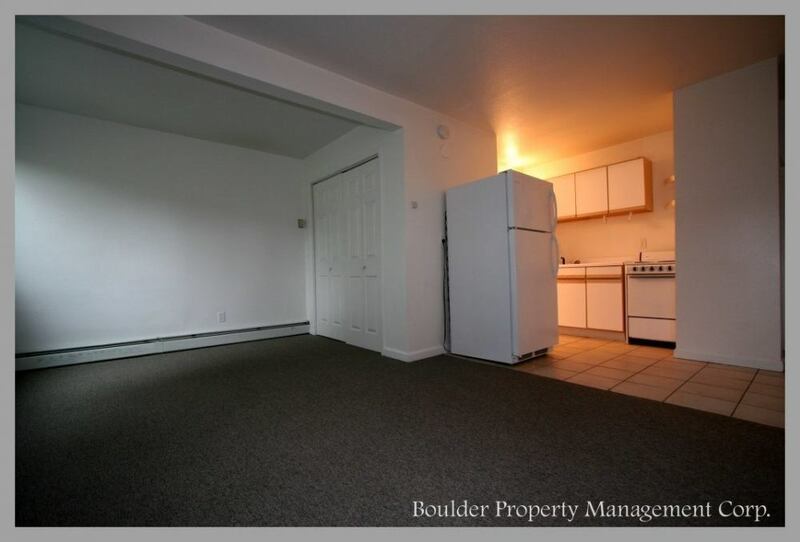 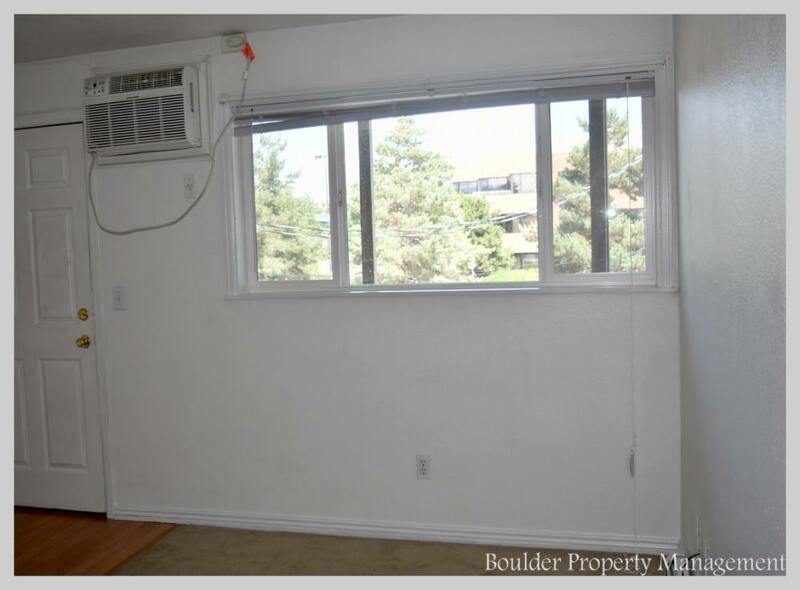 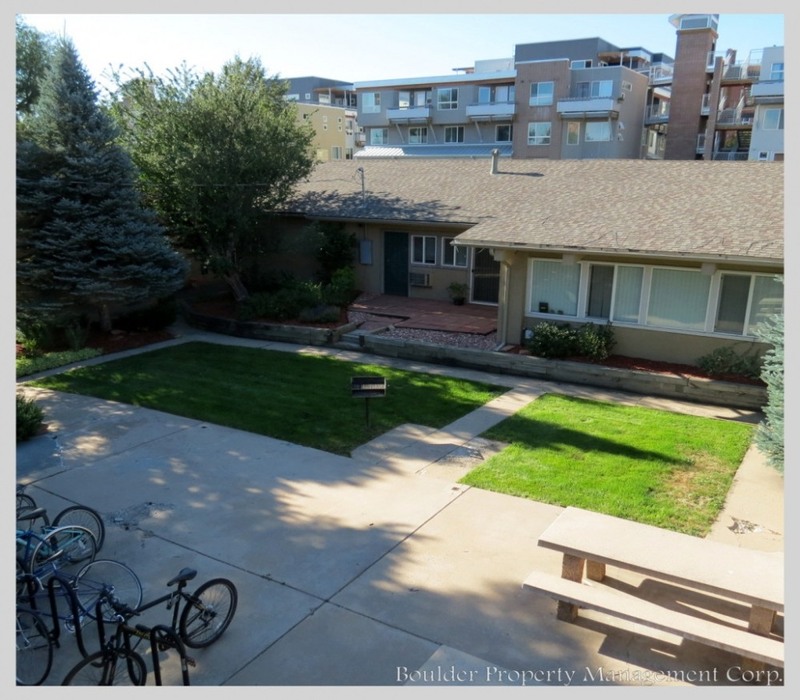 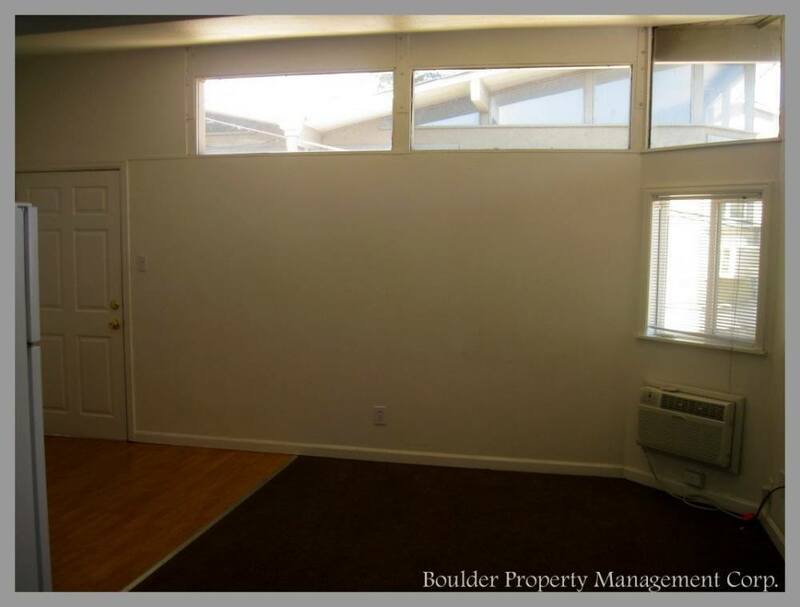 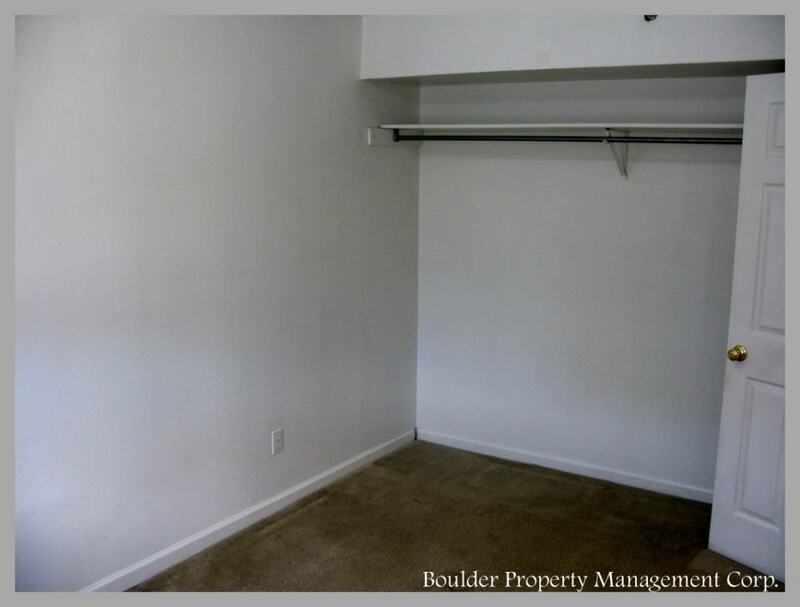 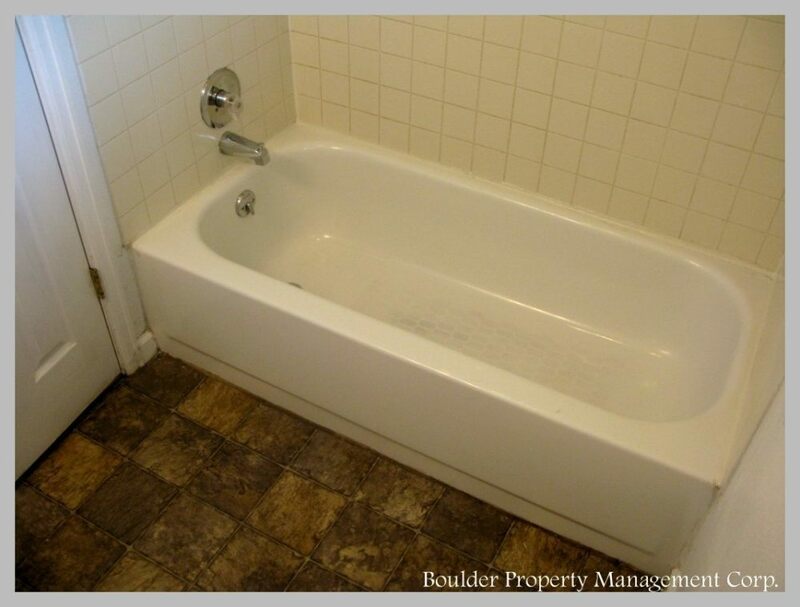 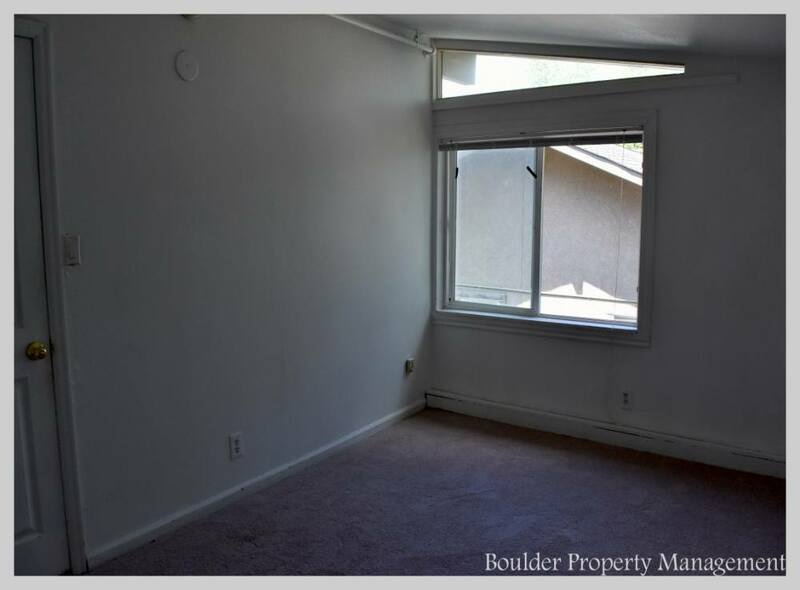 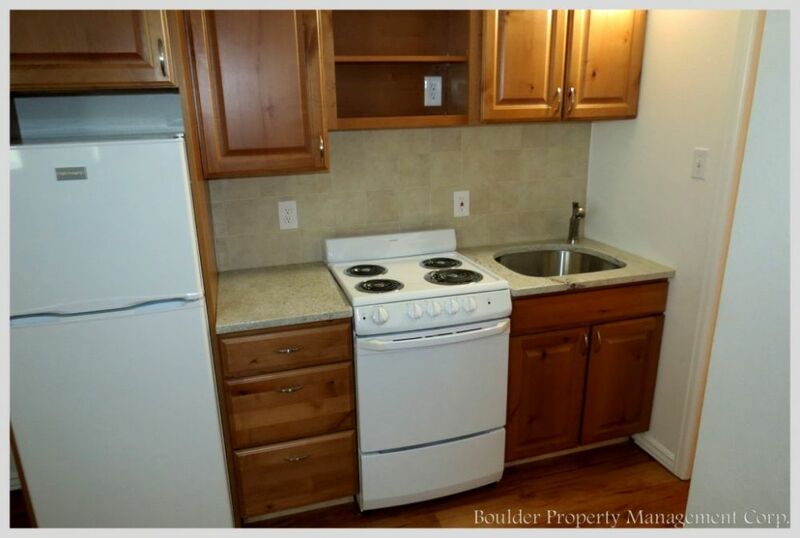 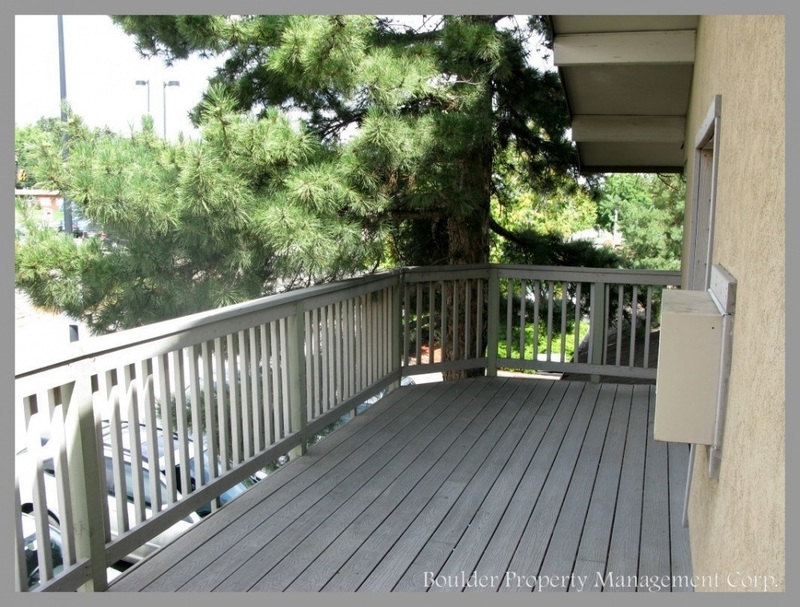 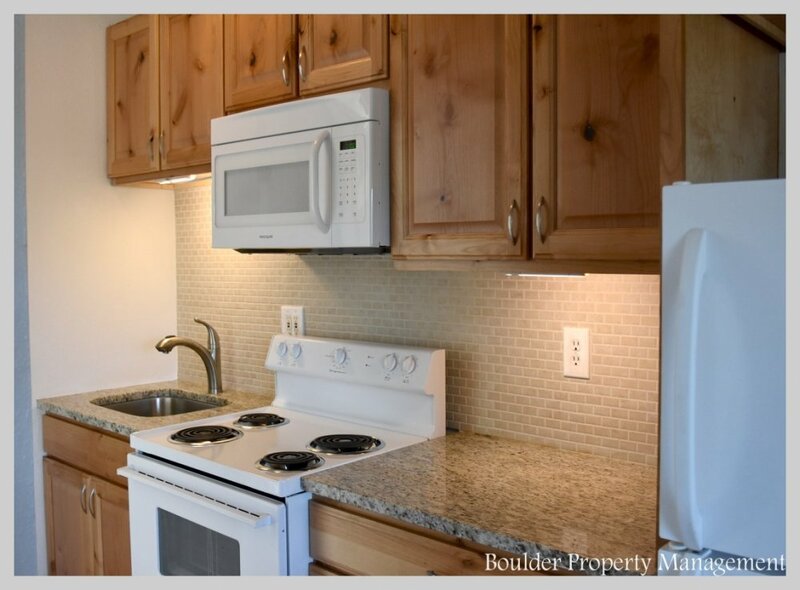 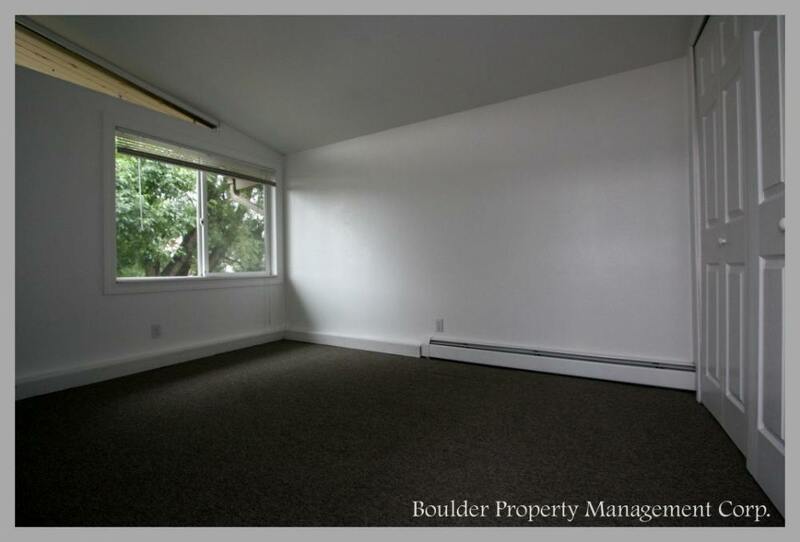 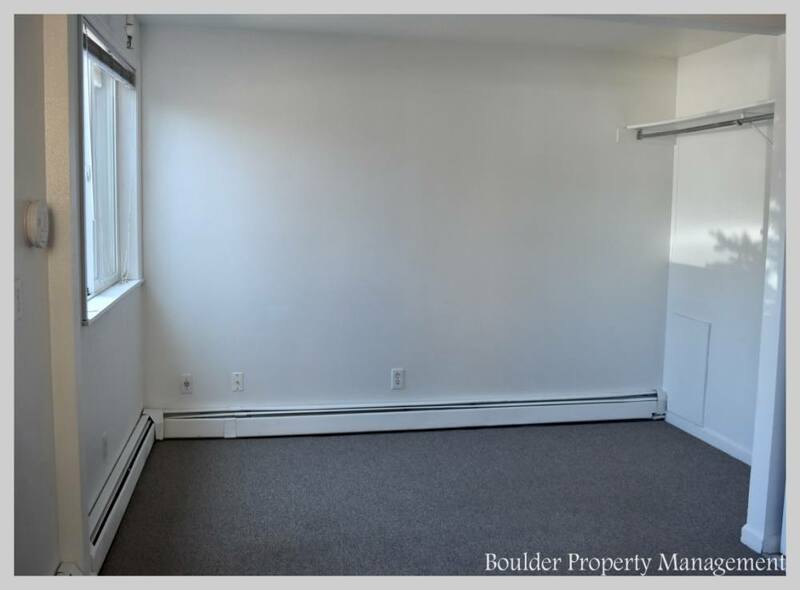 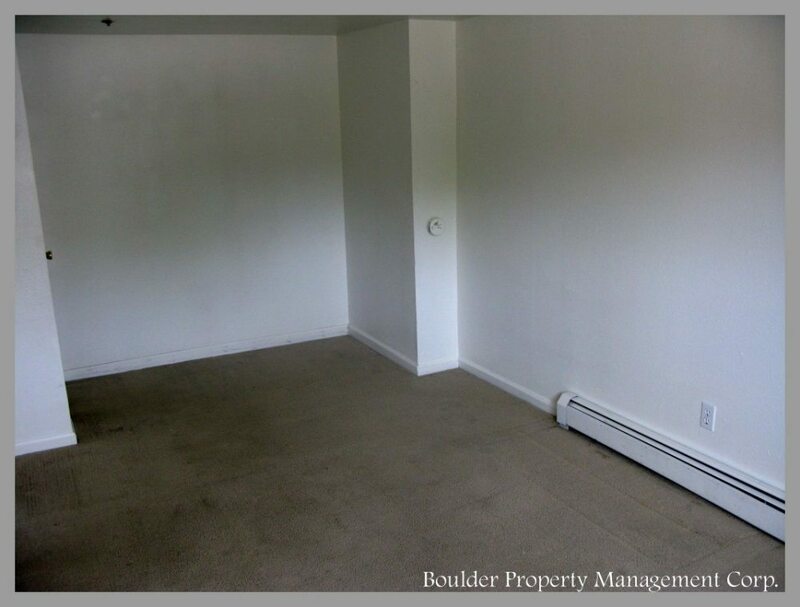 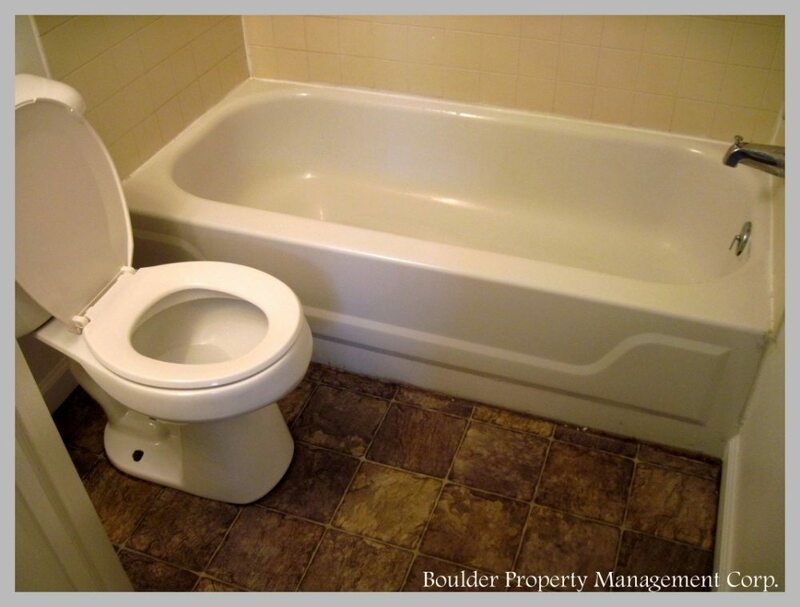 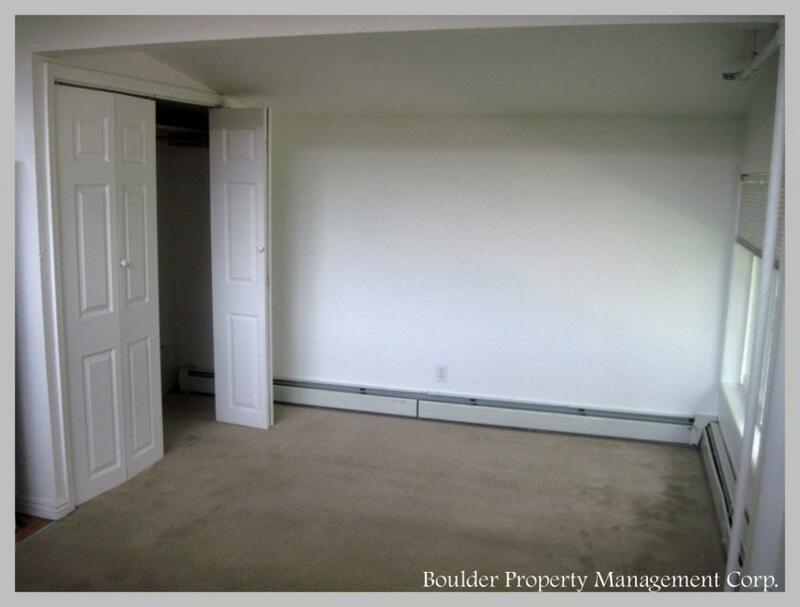 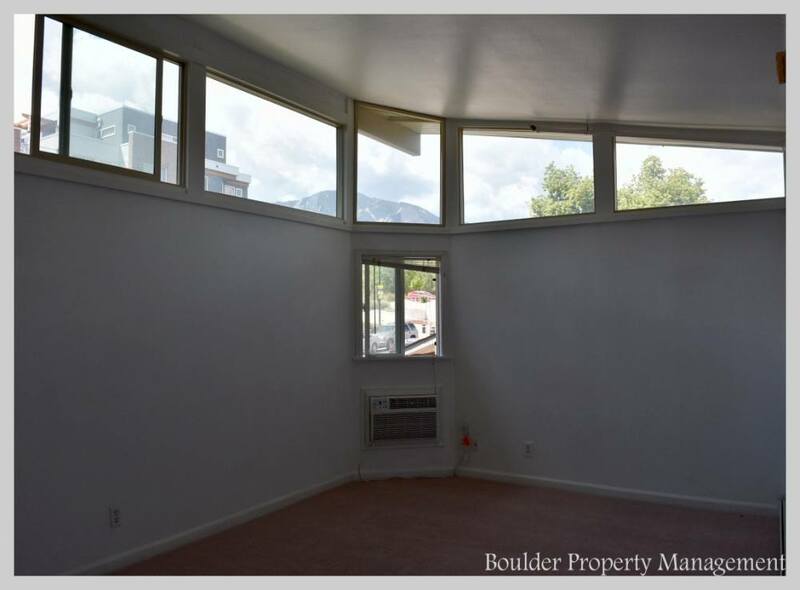 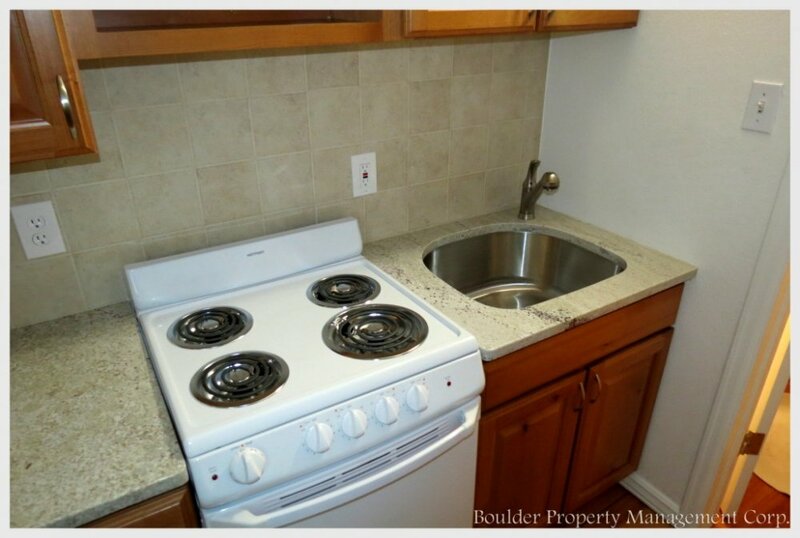 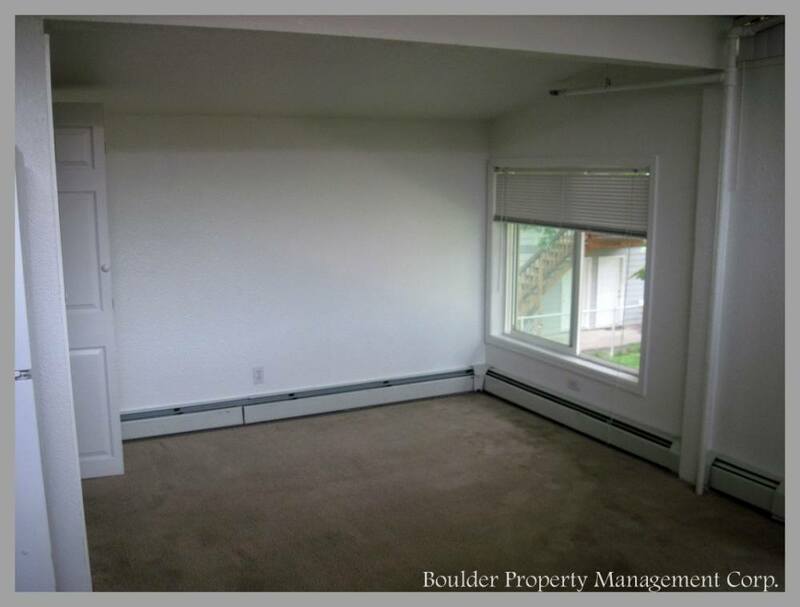 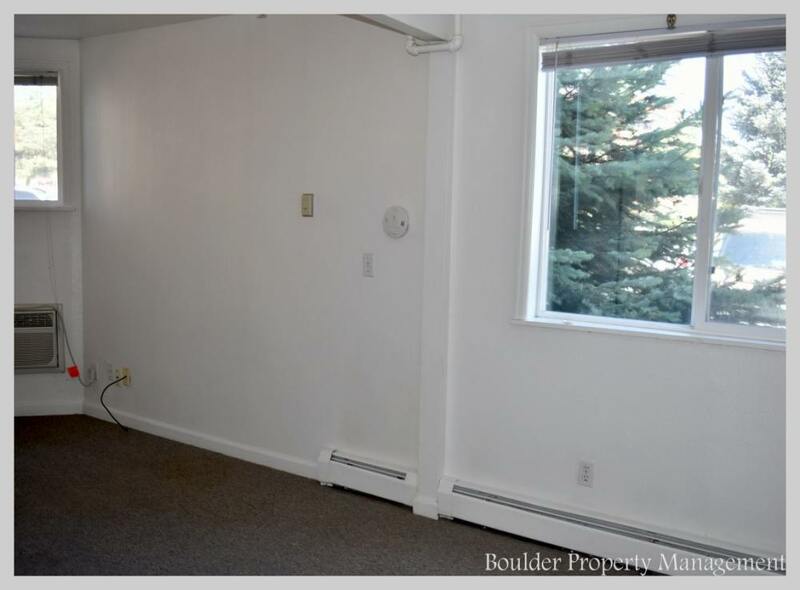 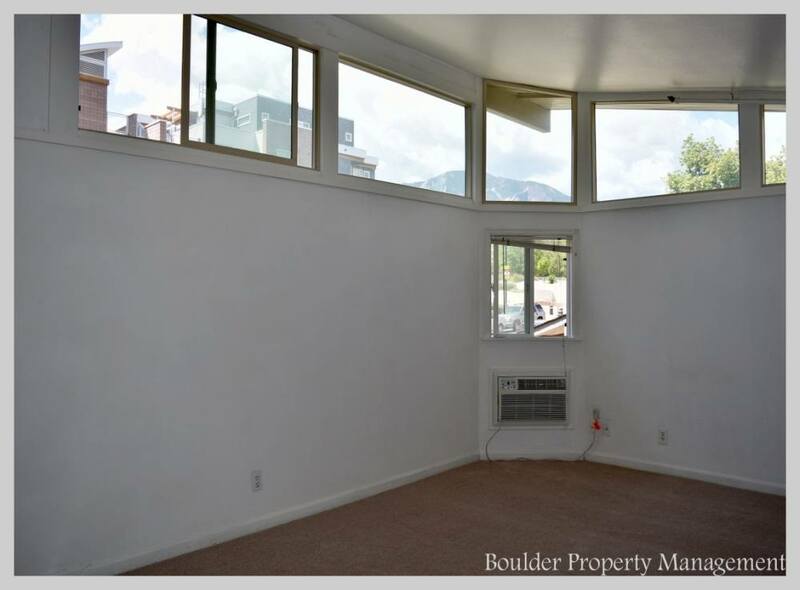 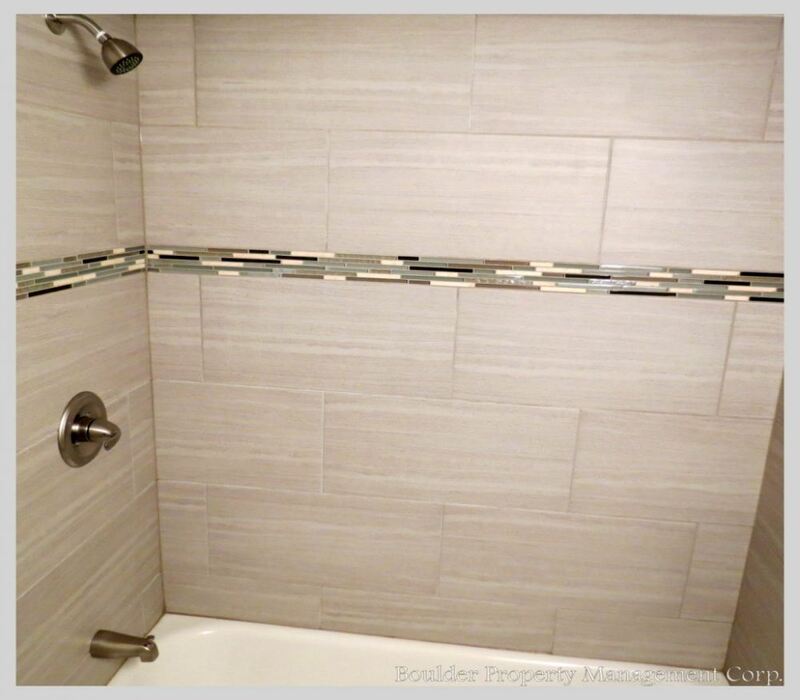 Beautiful grassy area with barbecue grills and seating area, with views of the Flatirons. 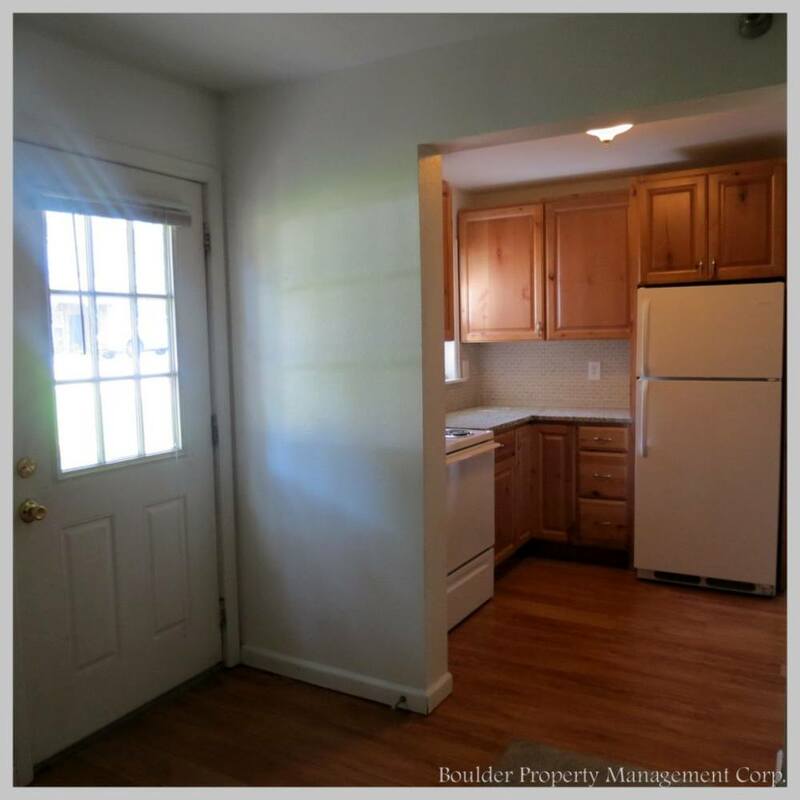 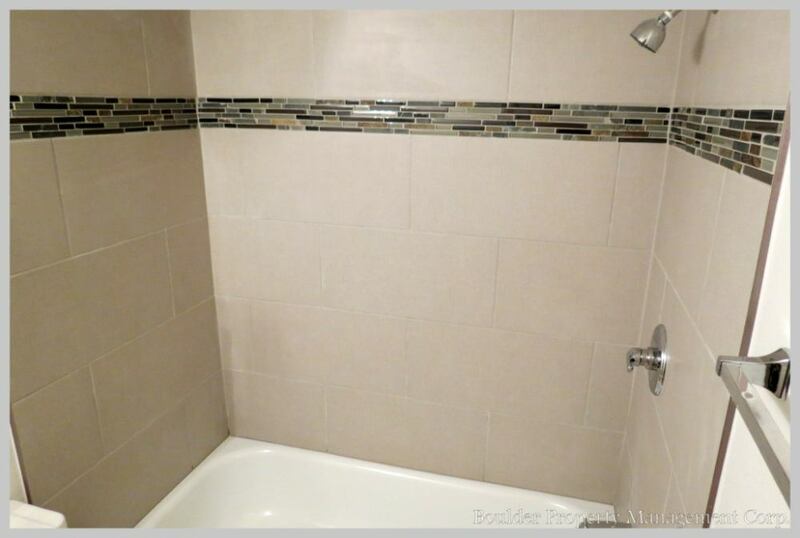 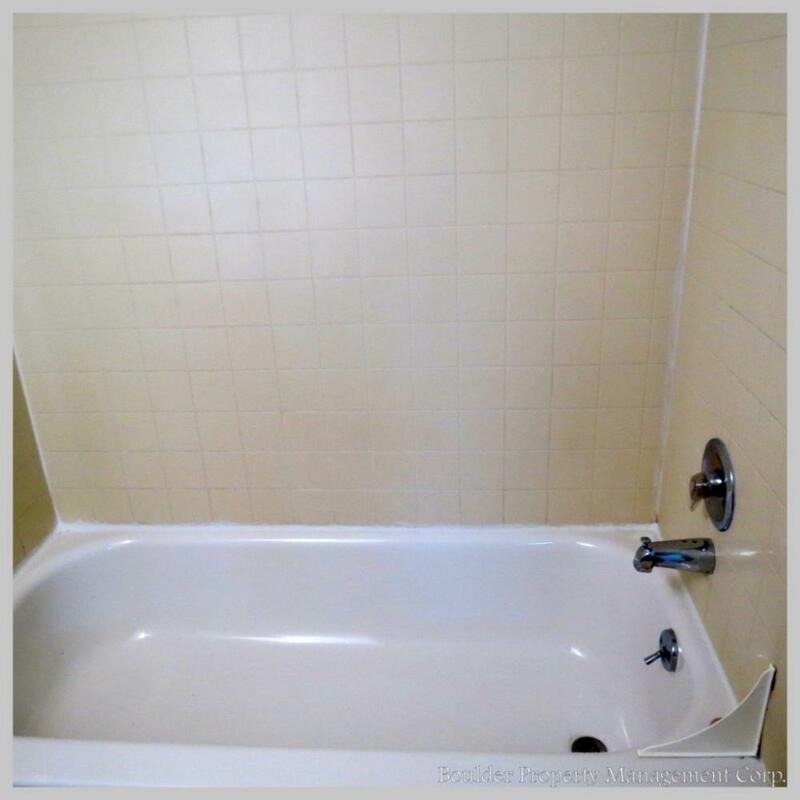 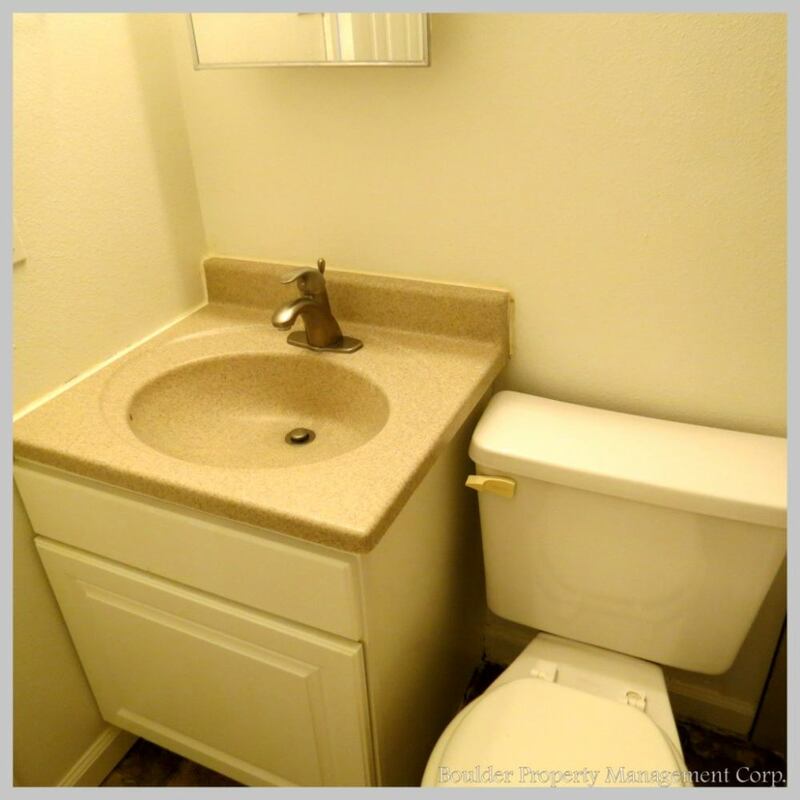 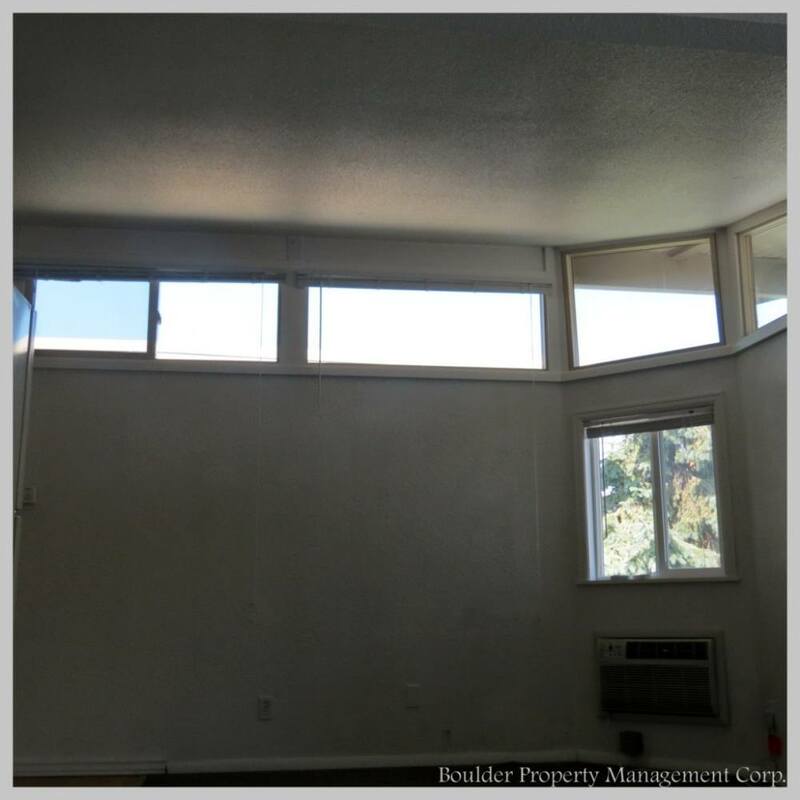 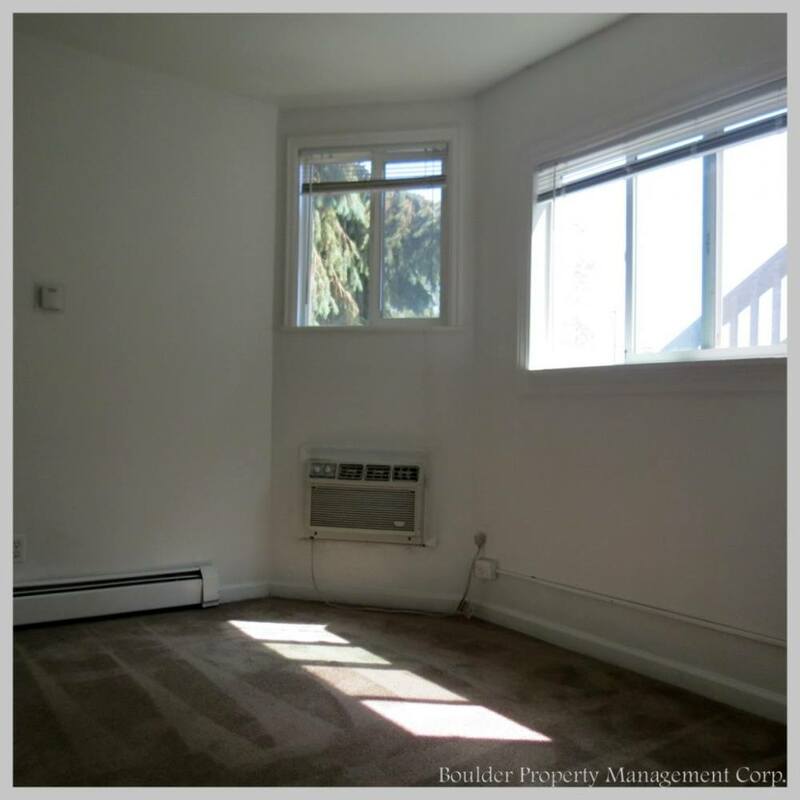 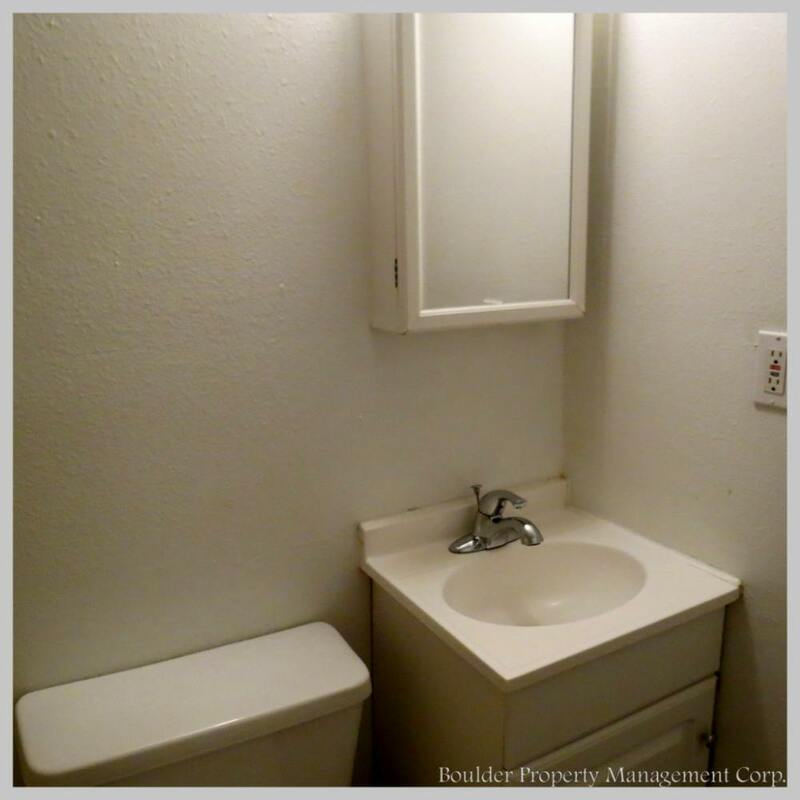 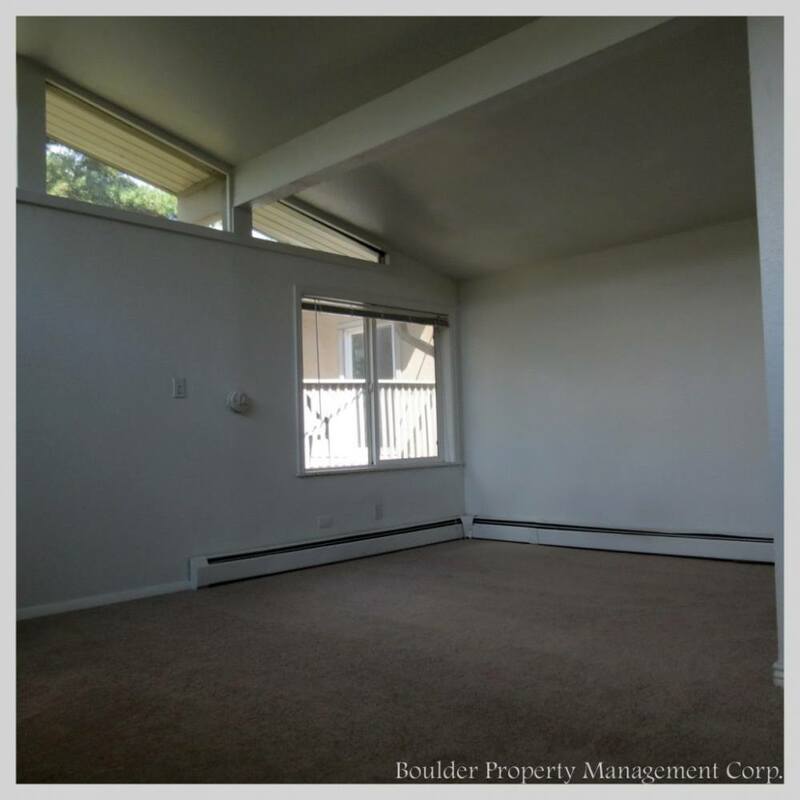 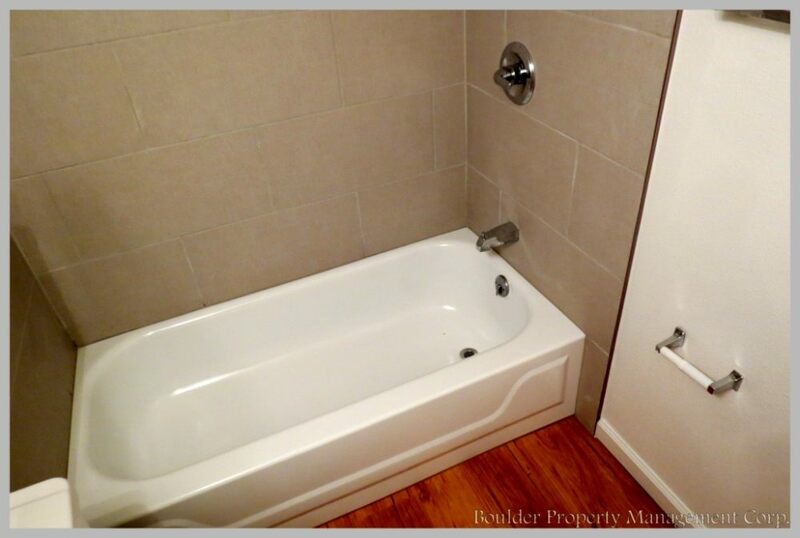 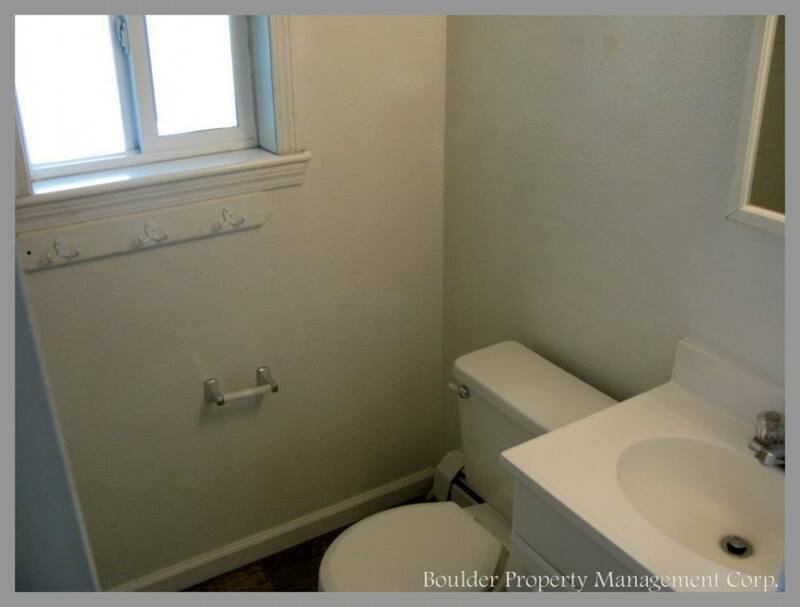 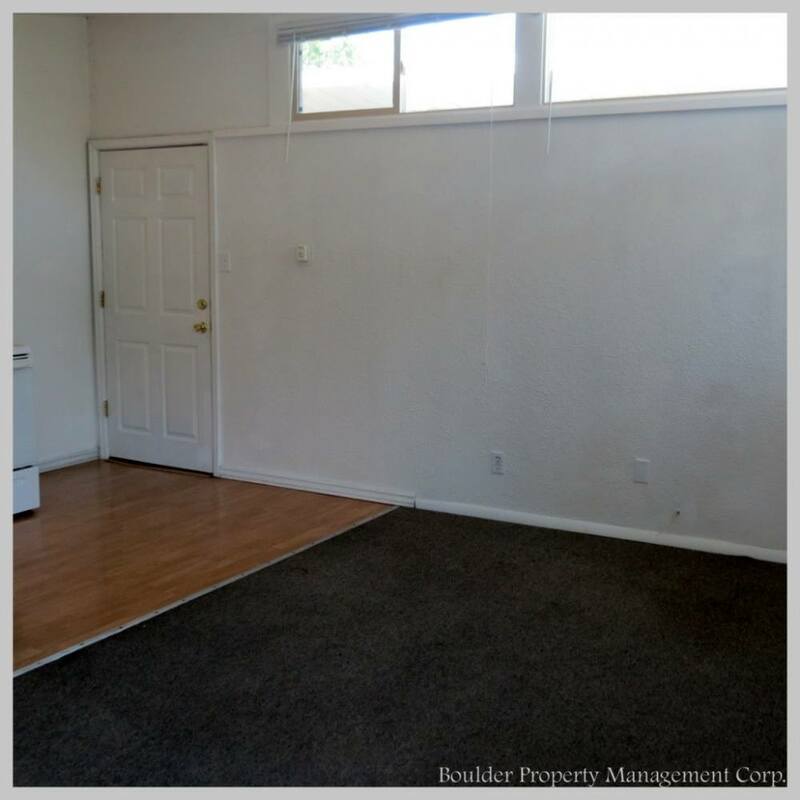 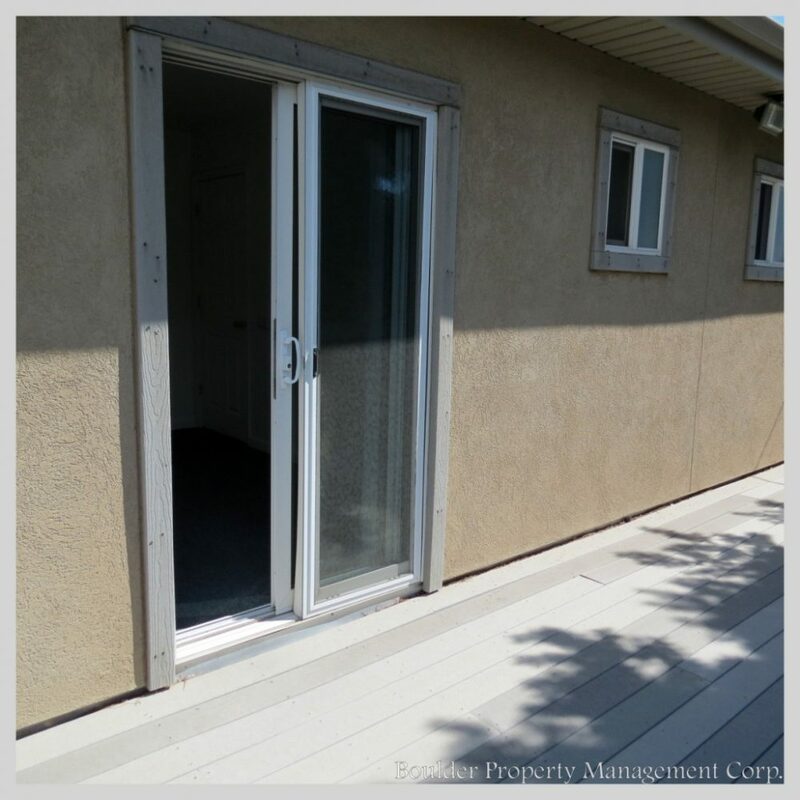 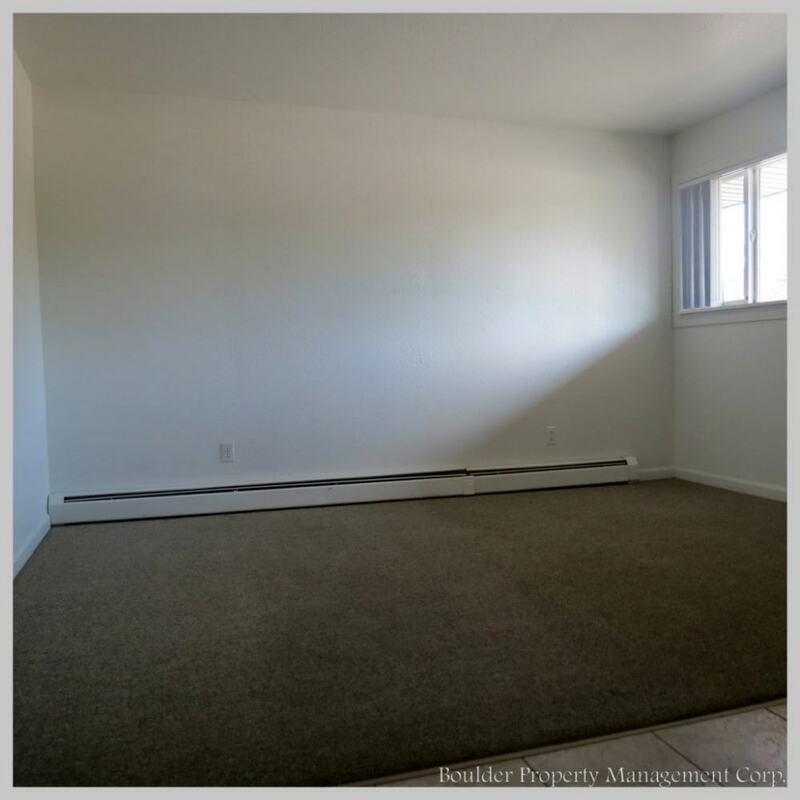 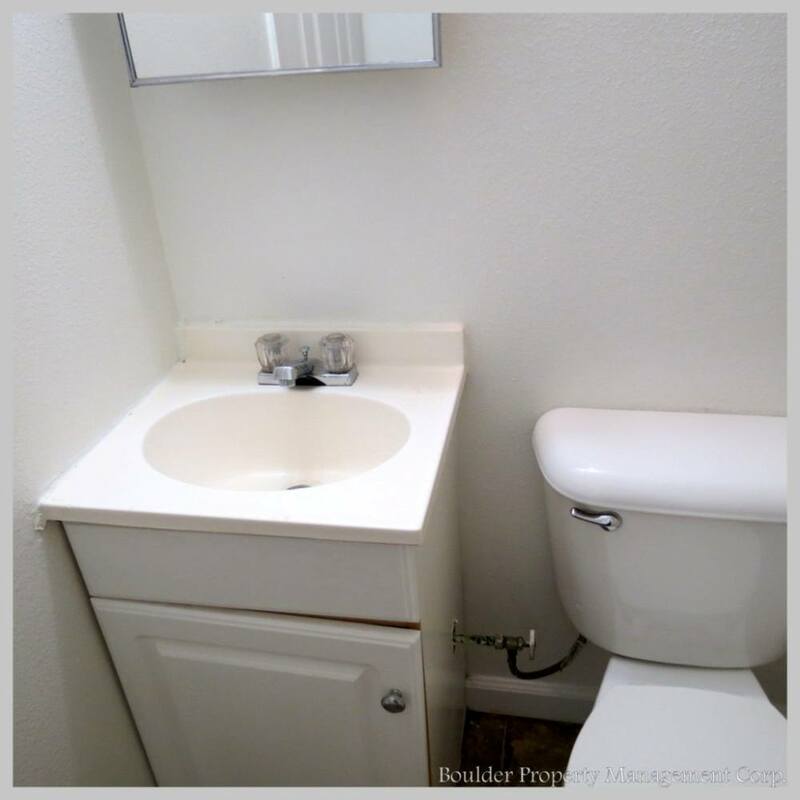 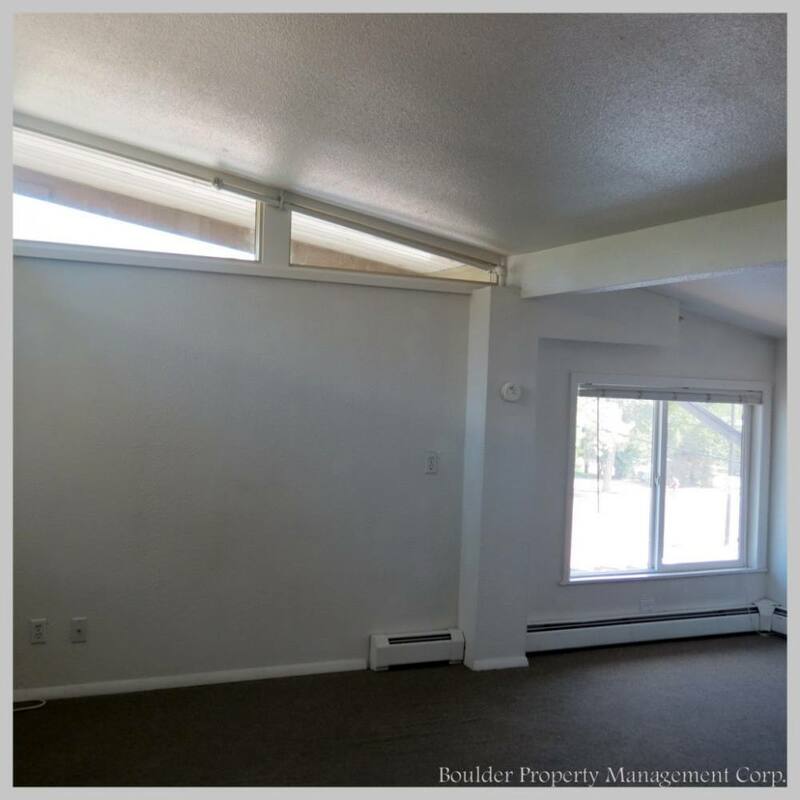 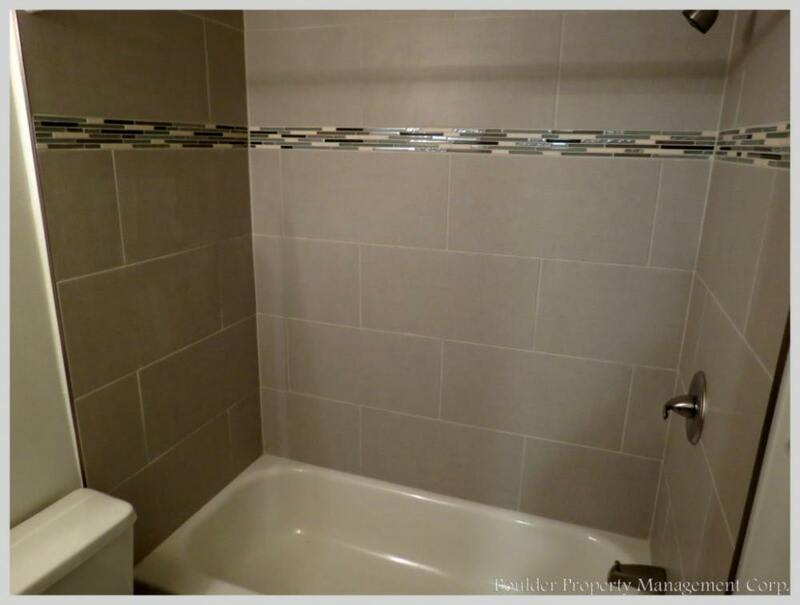 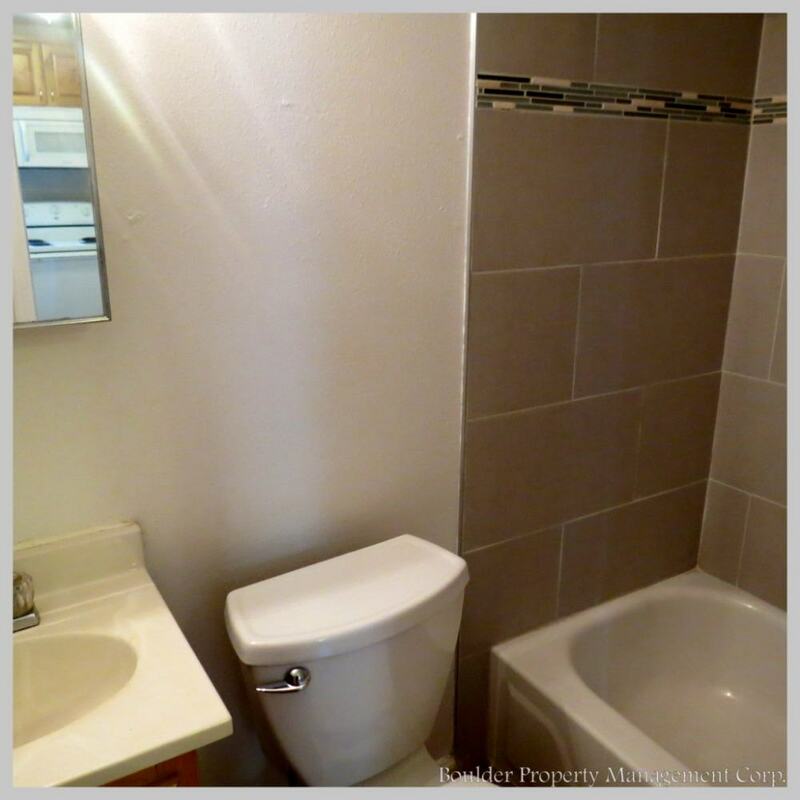 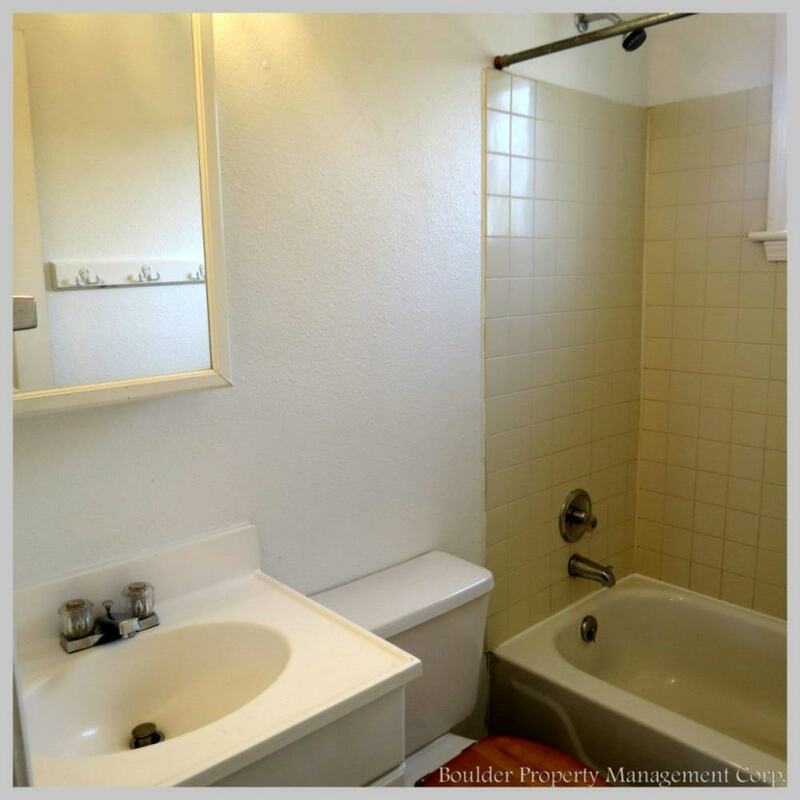 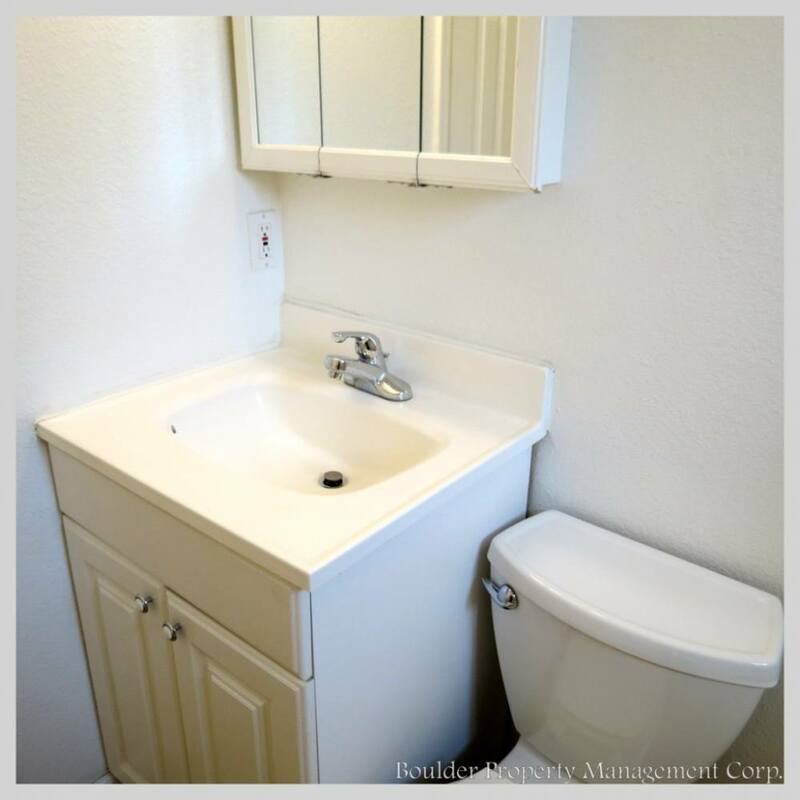 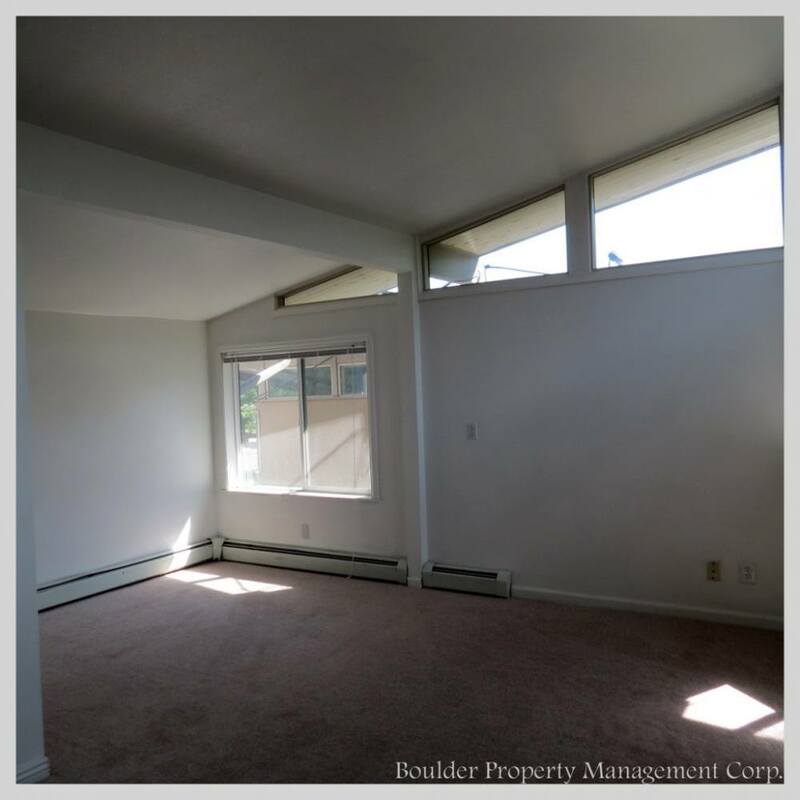 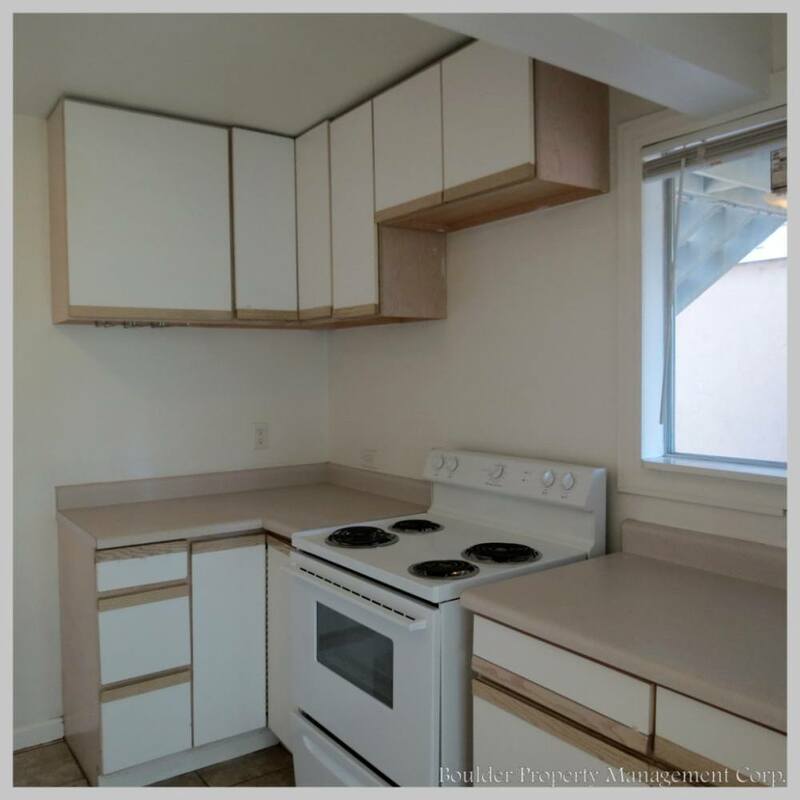 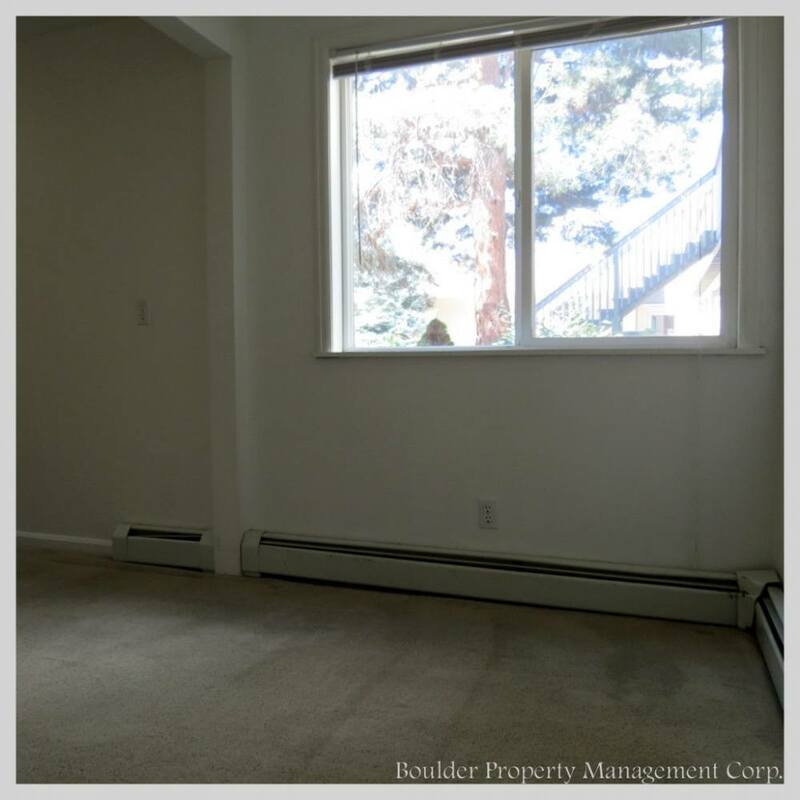 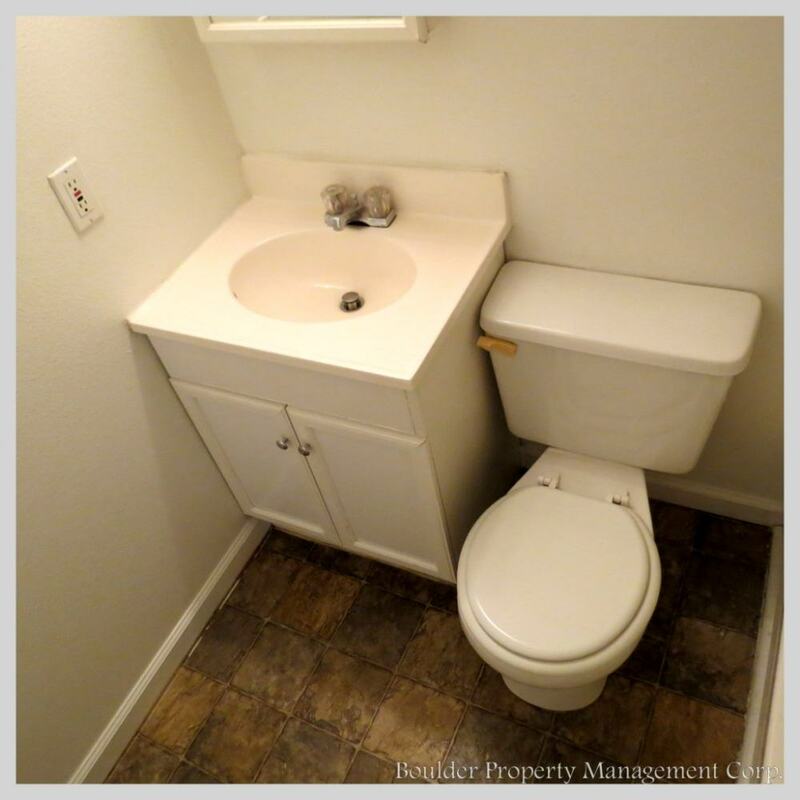 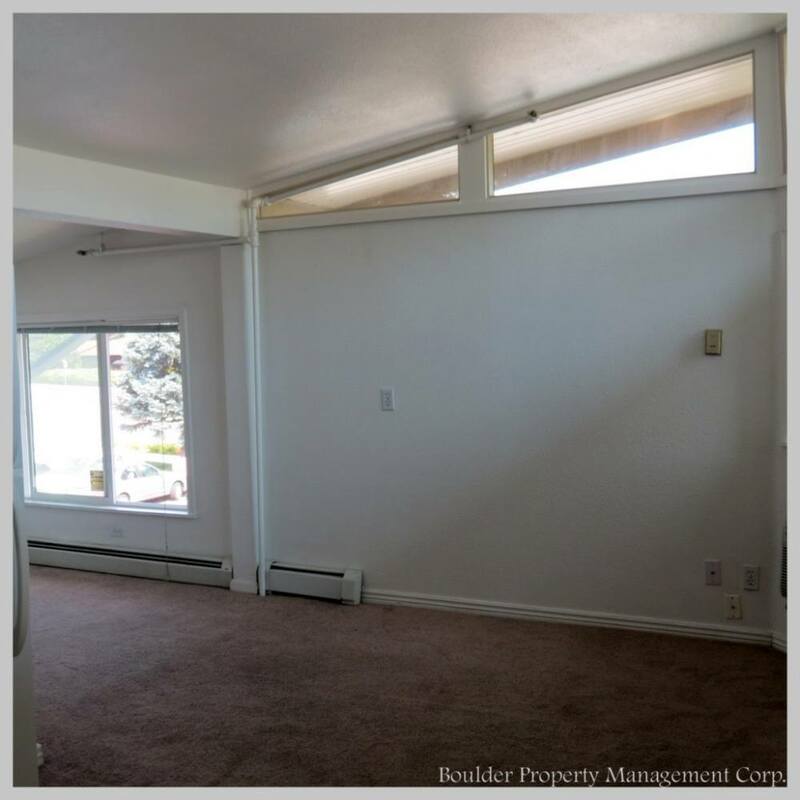 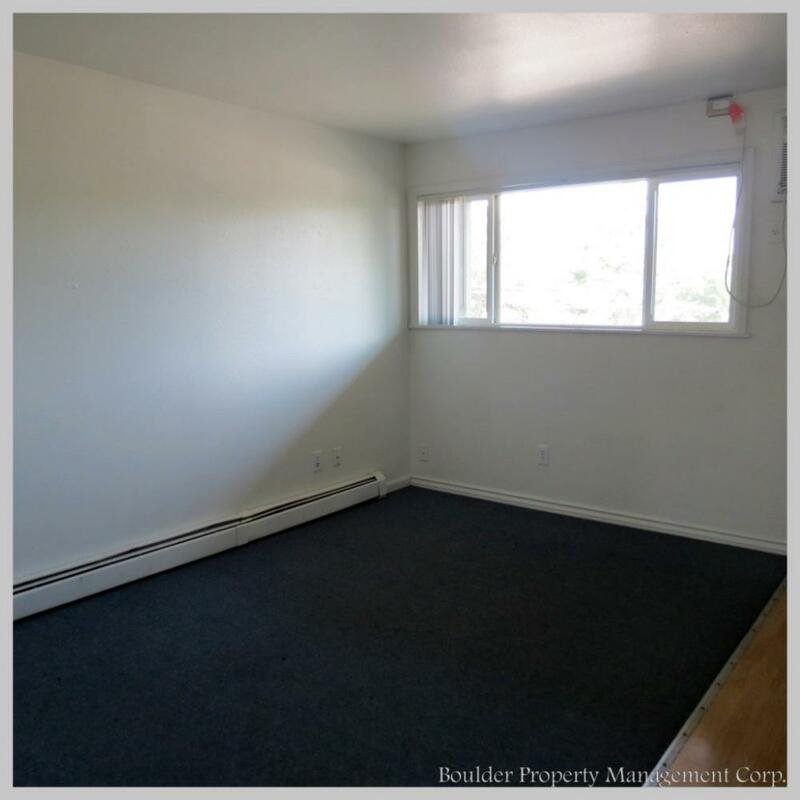 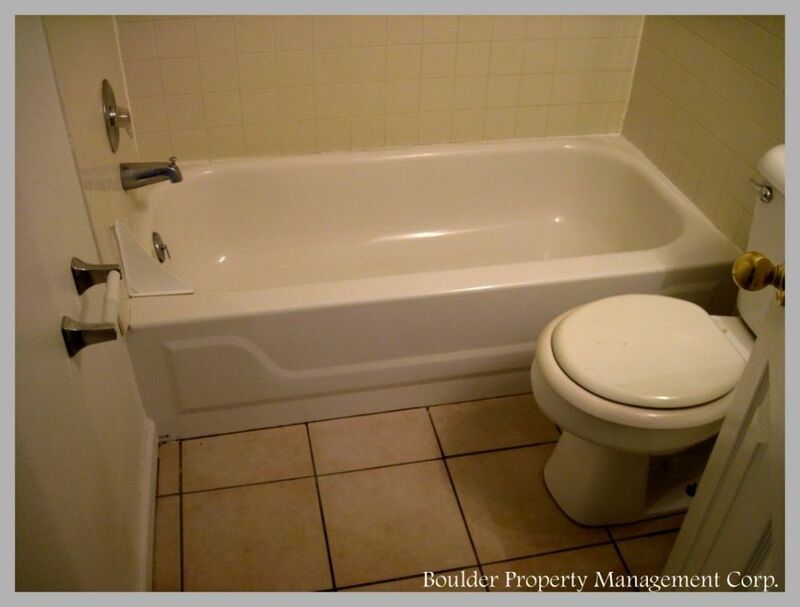 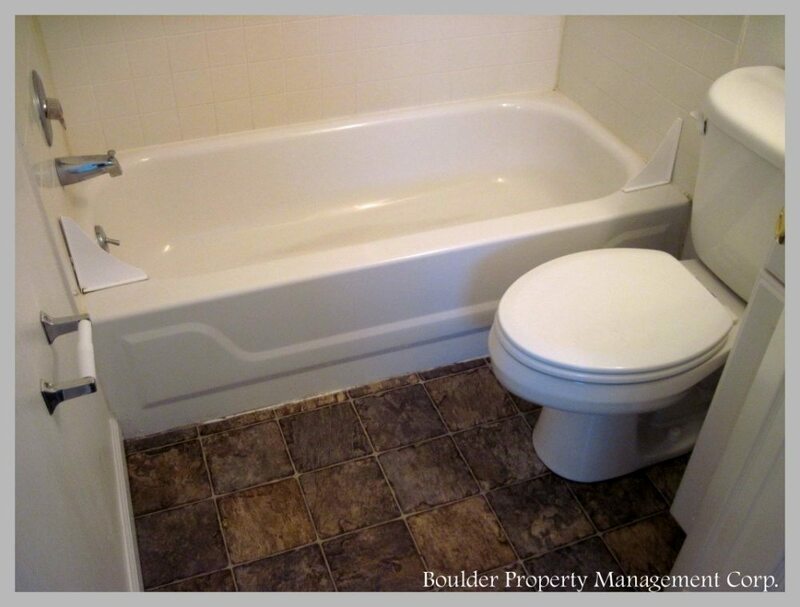 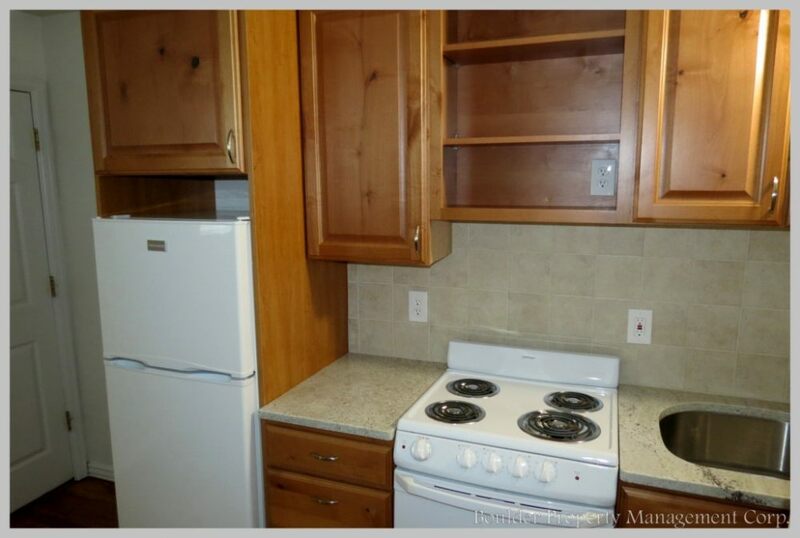 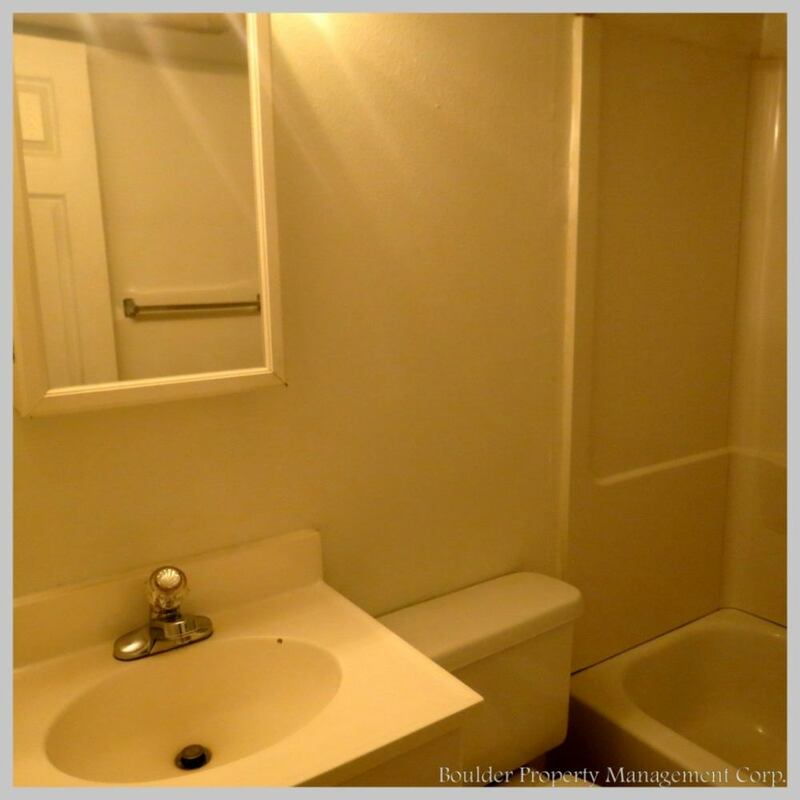 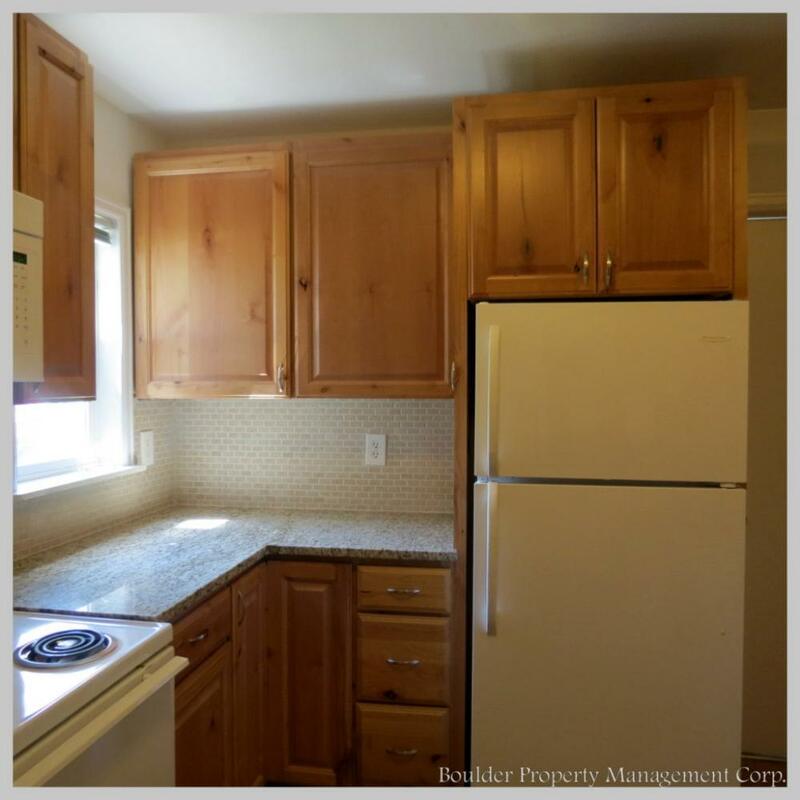 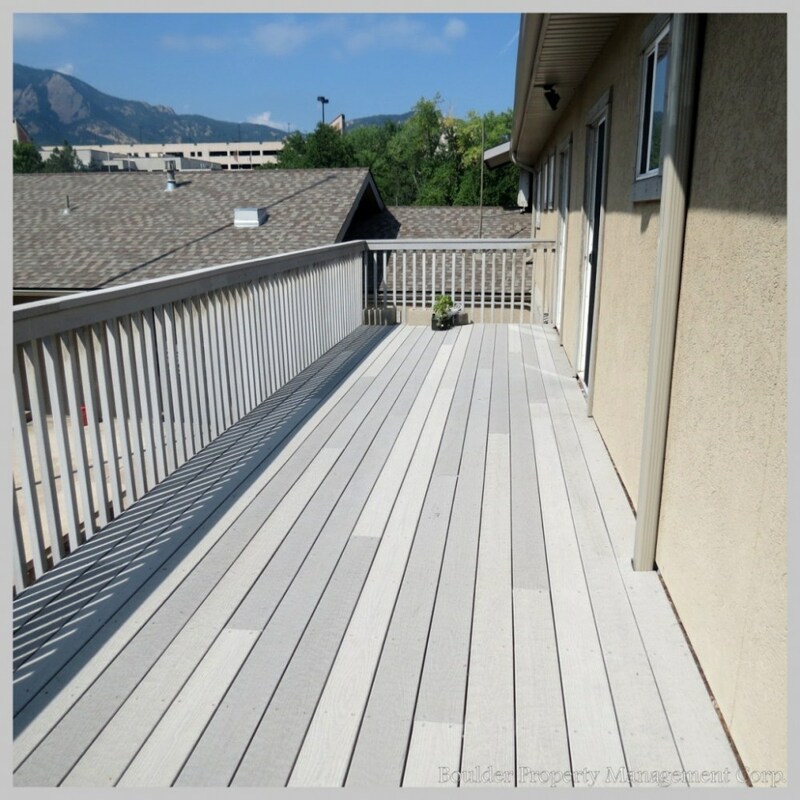 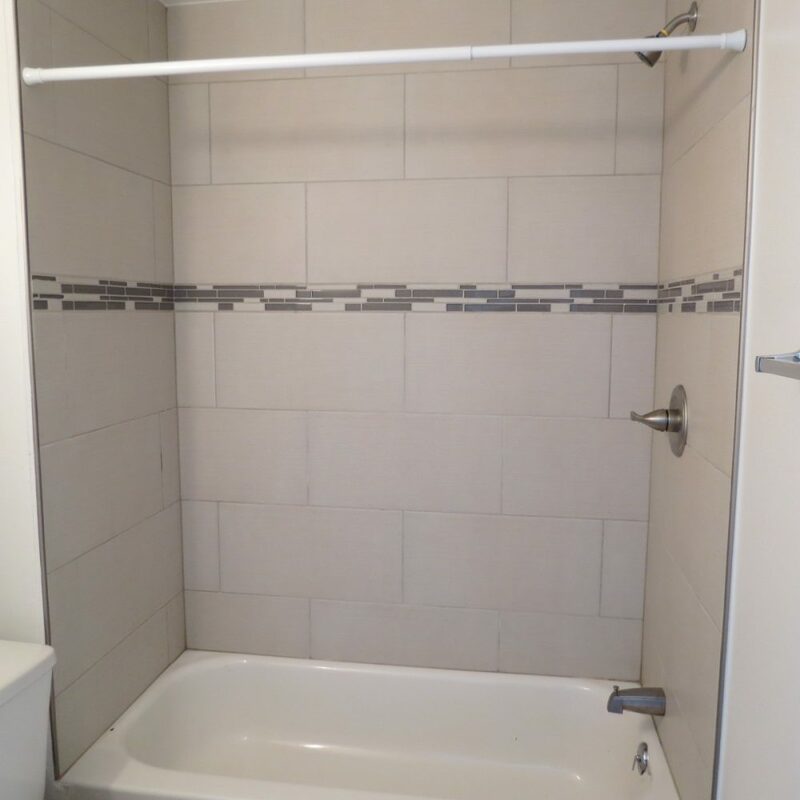 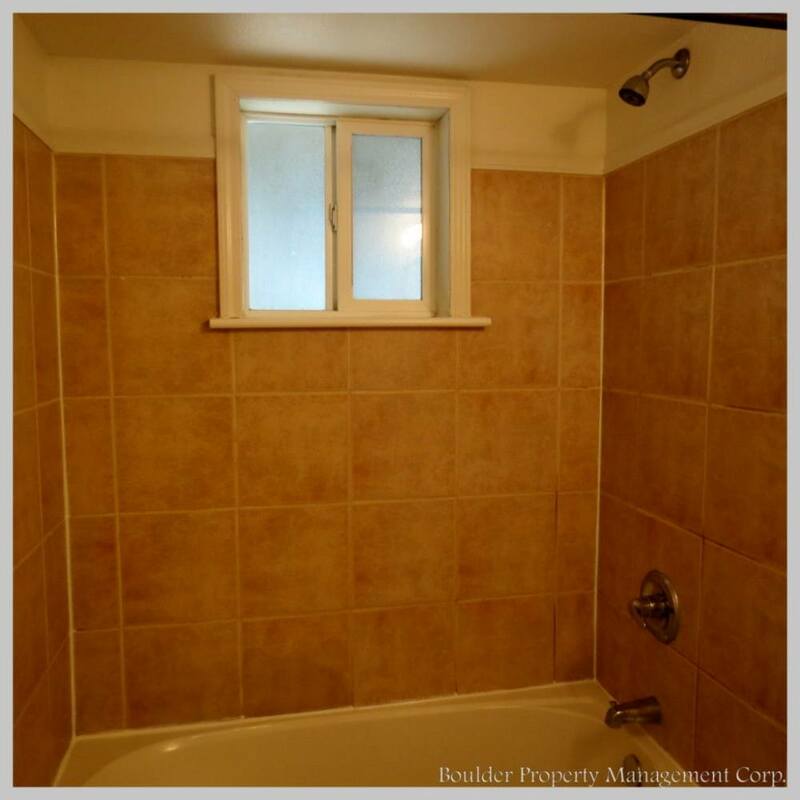 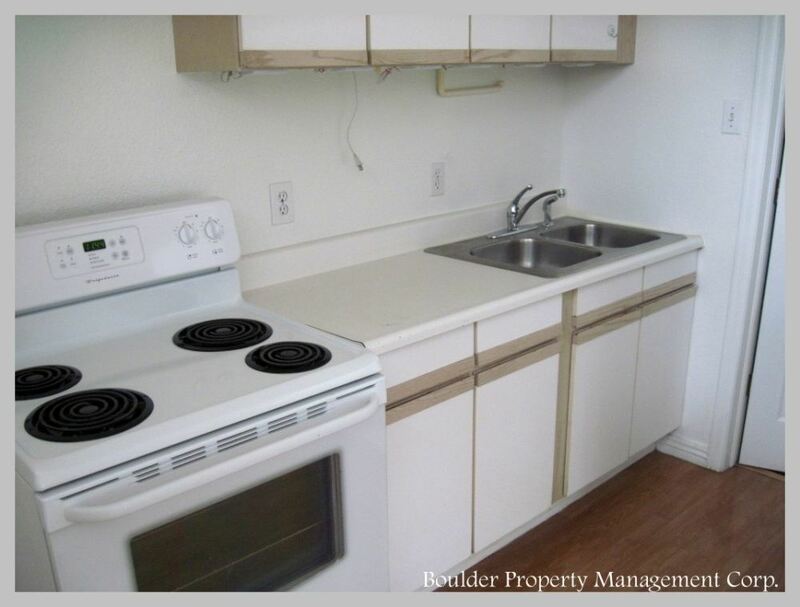 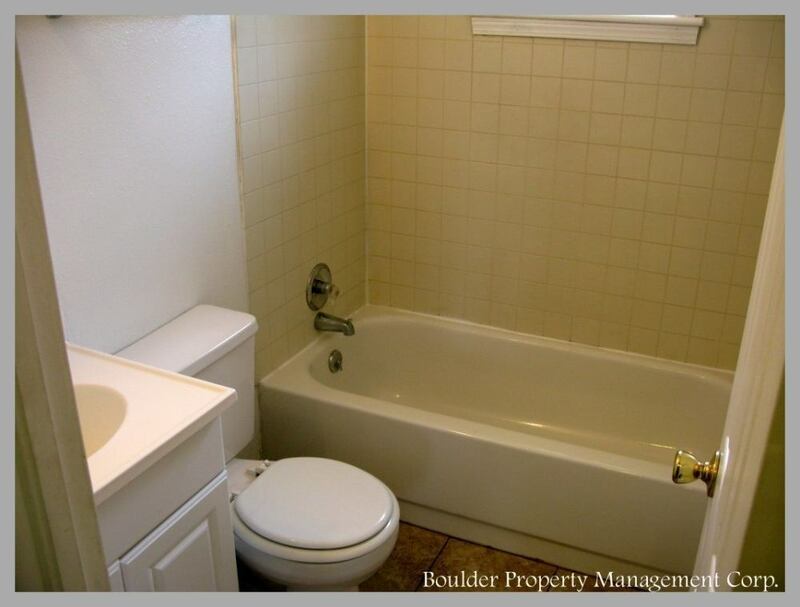 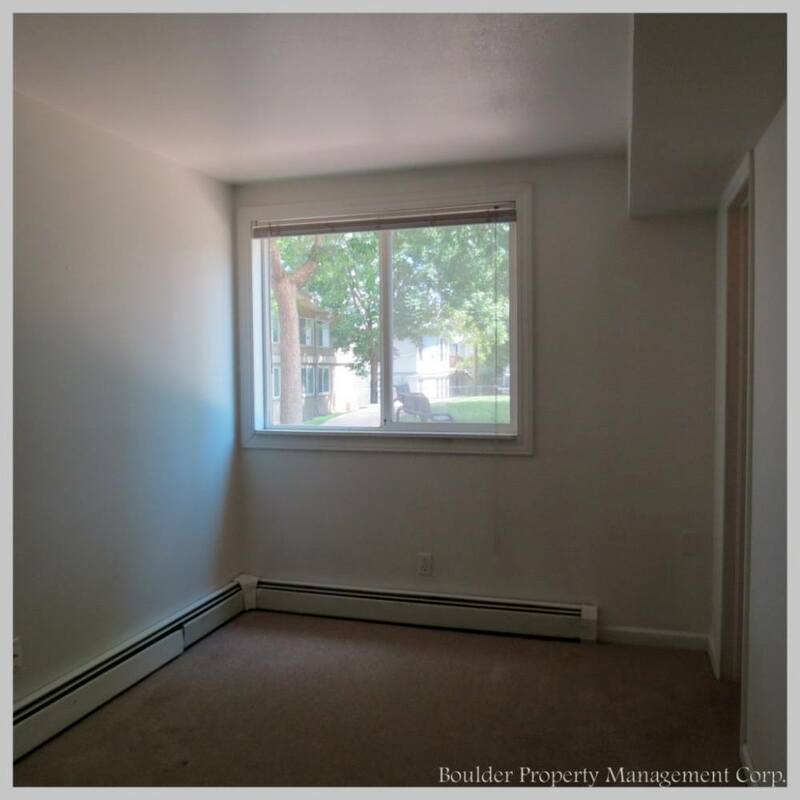 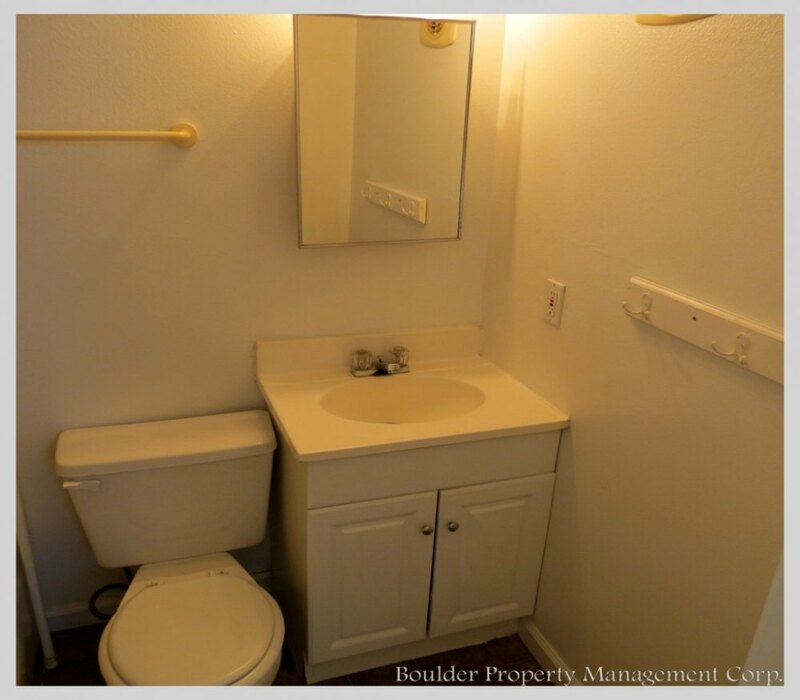 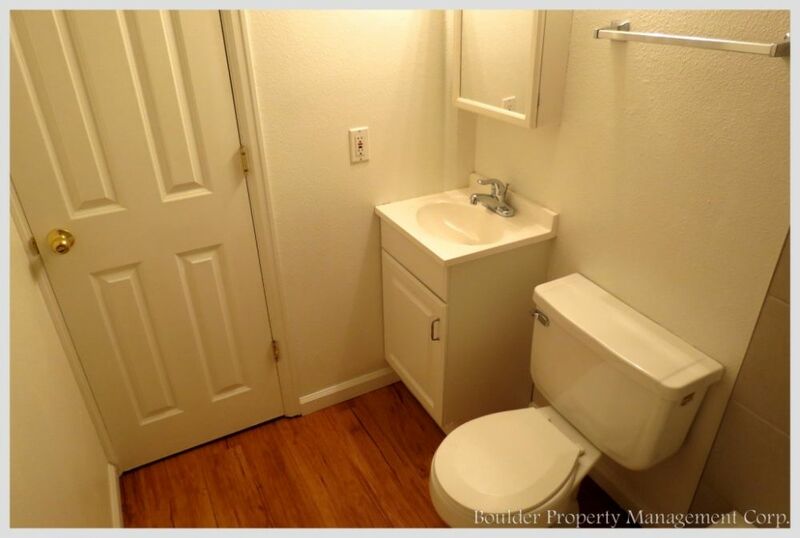 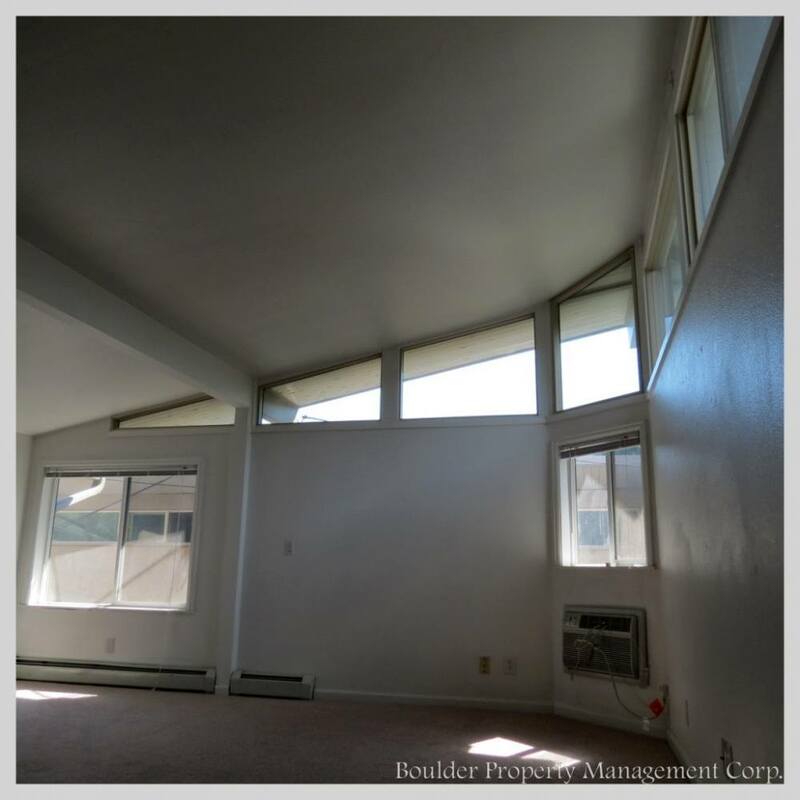 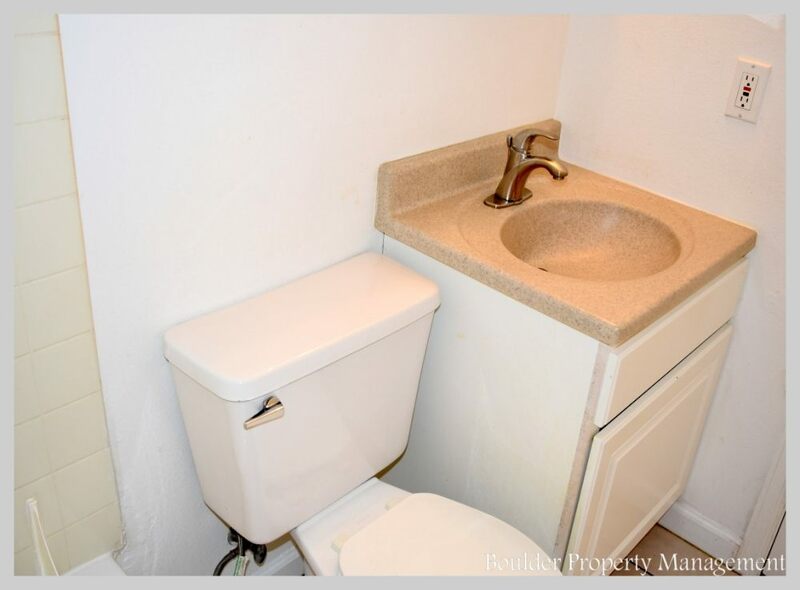 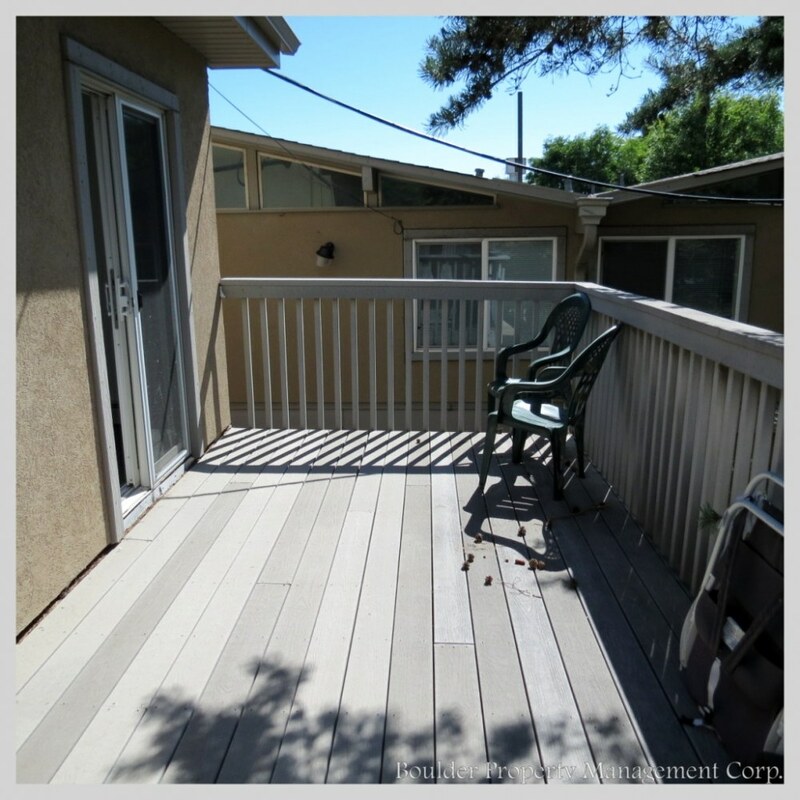 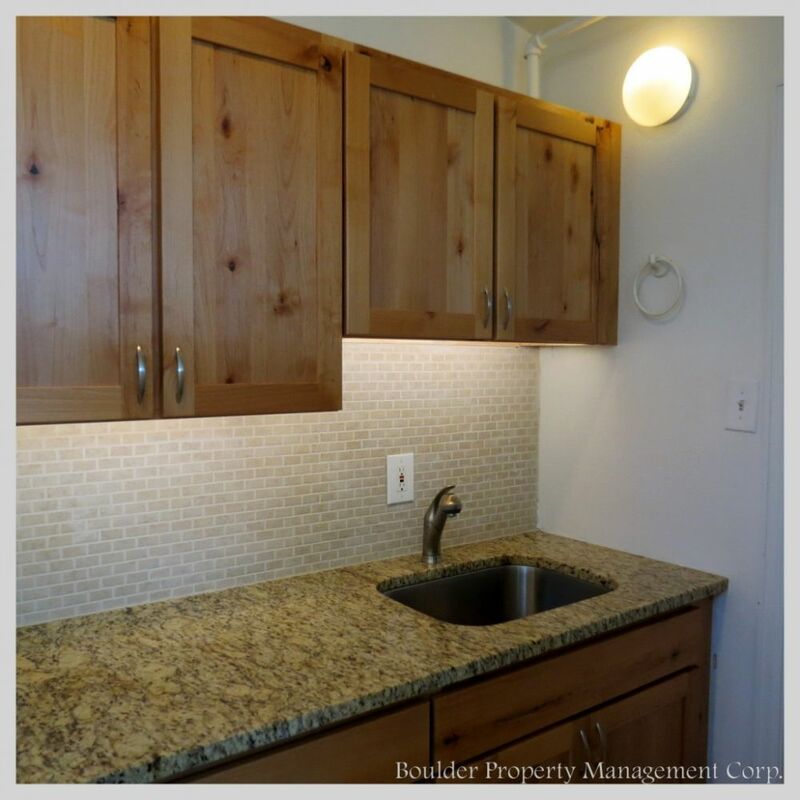 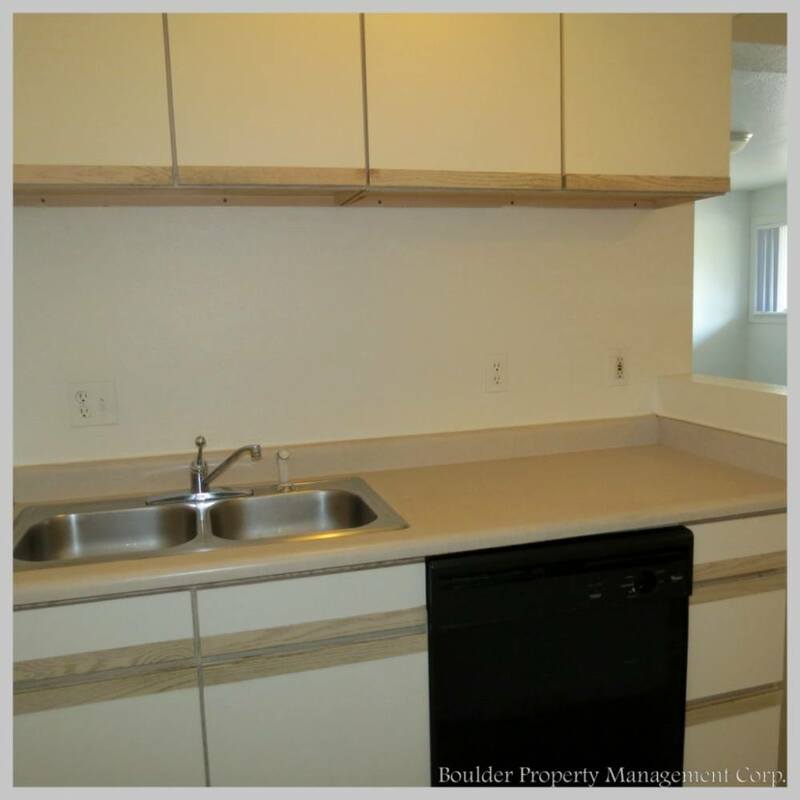 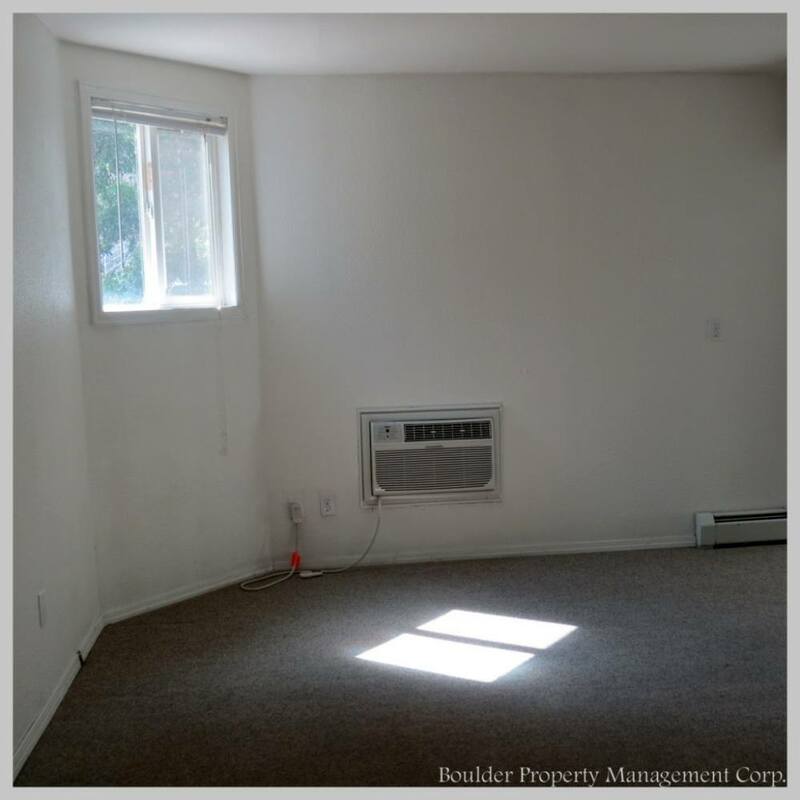 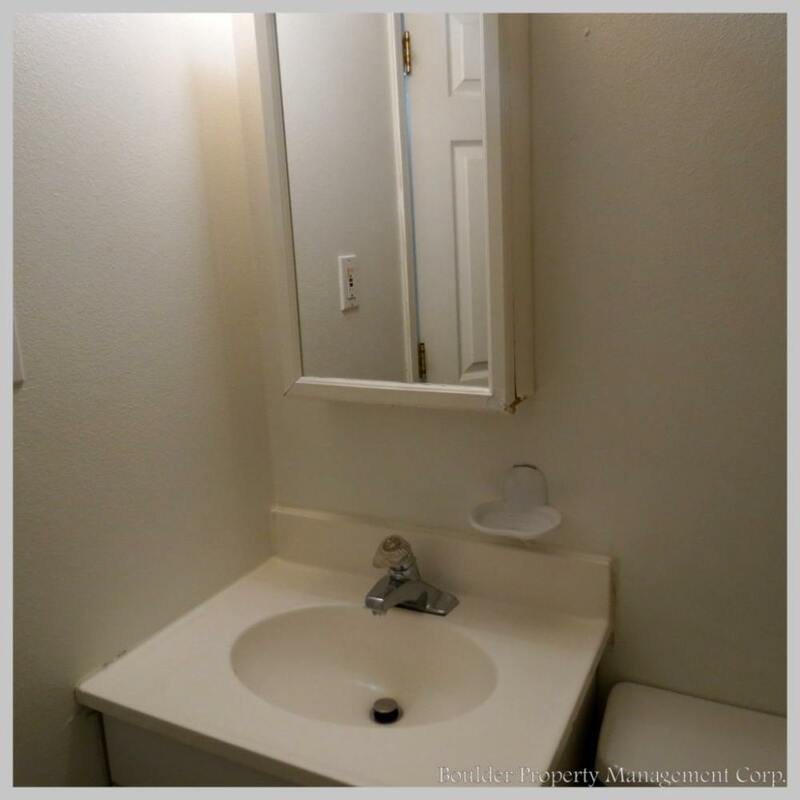 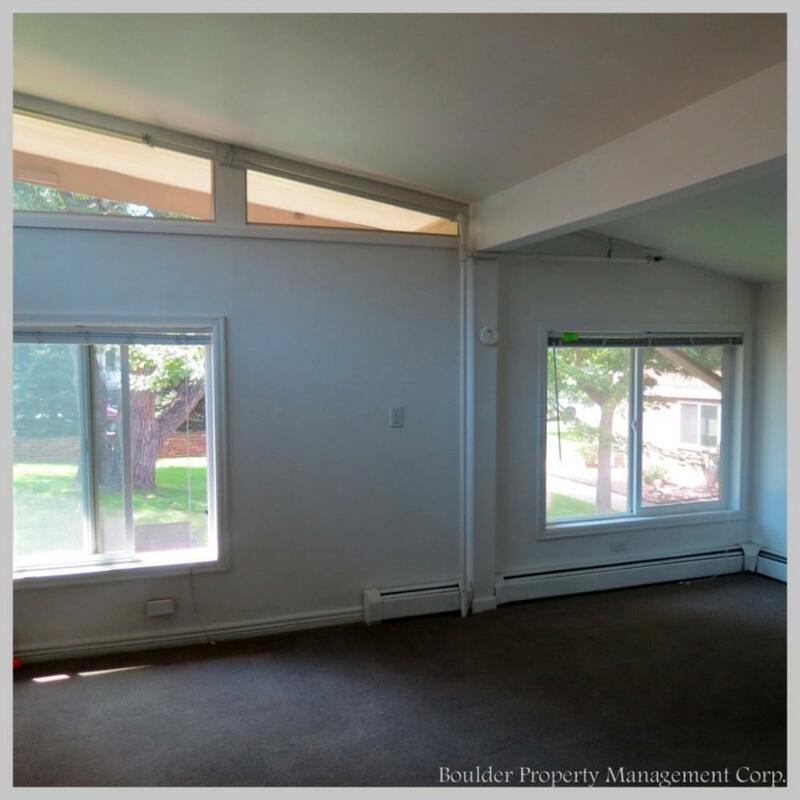 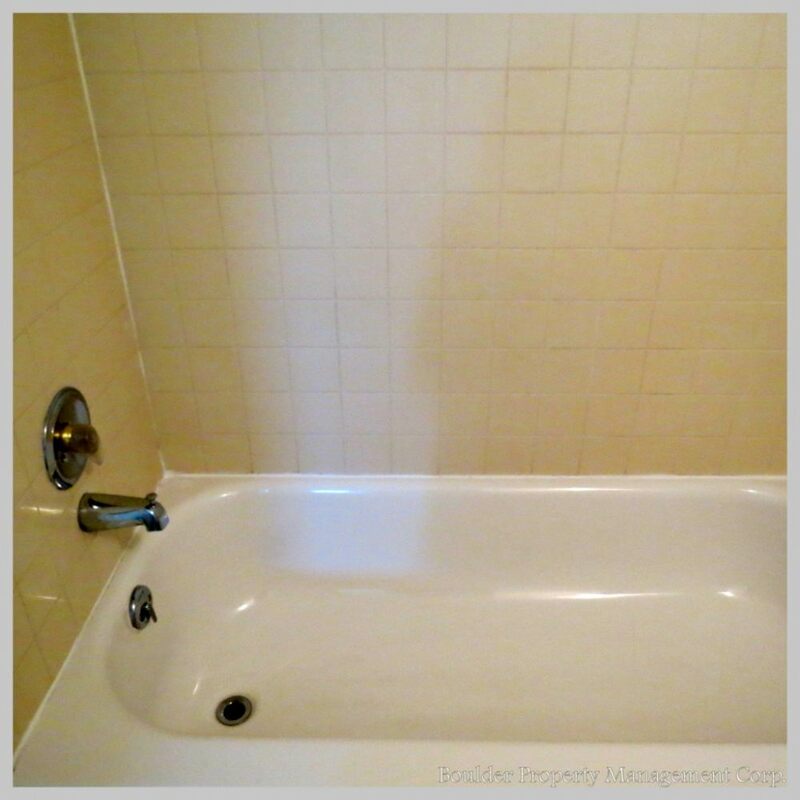 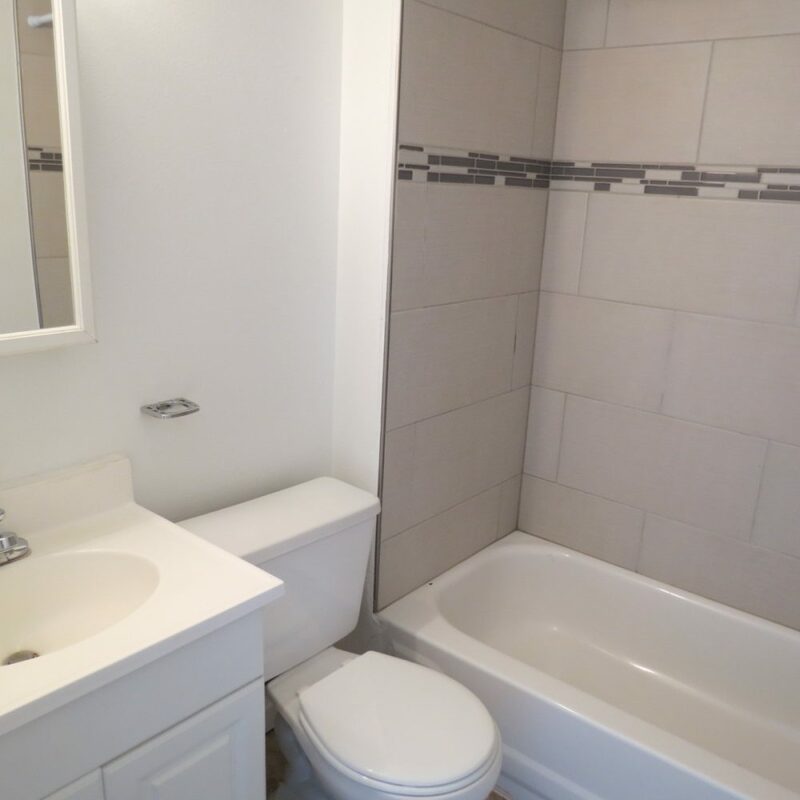 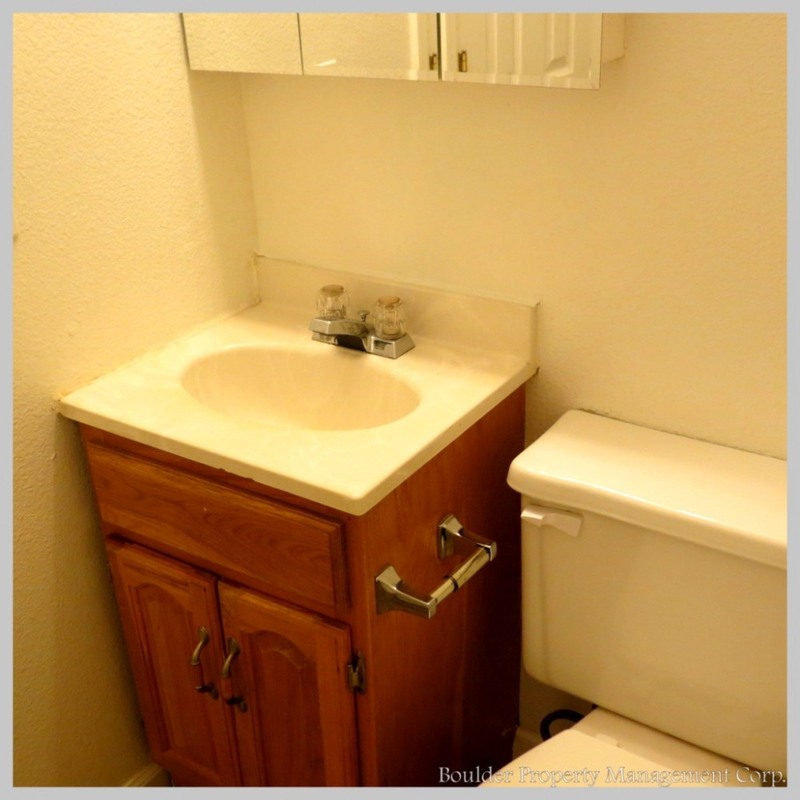 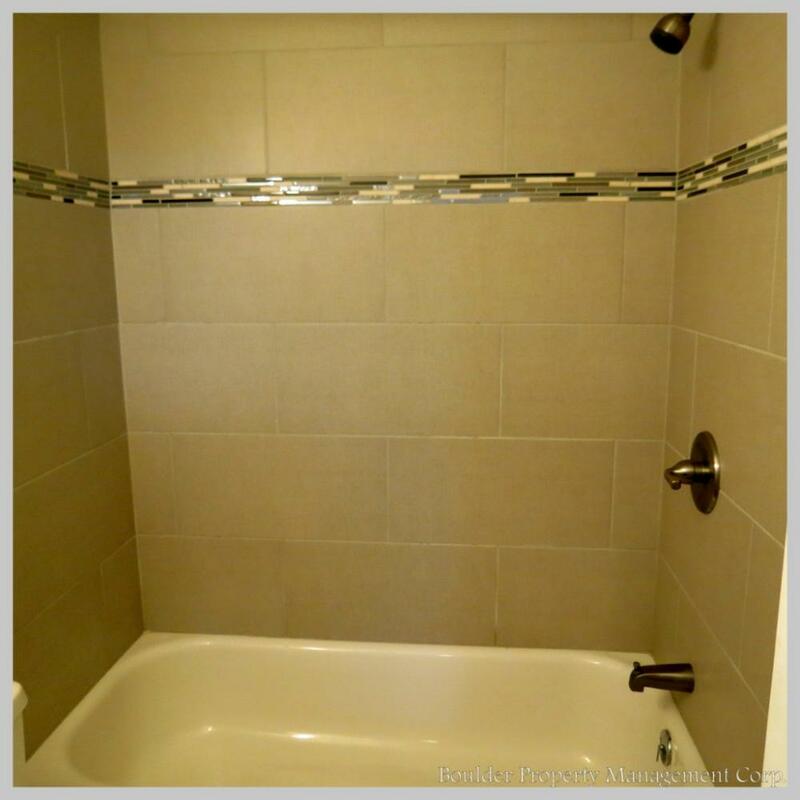 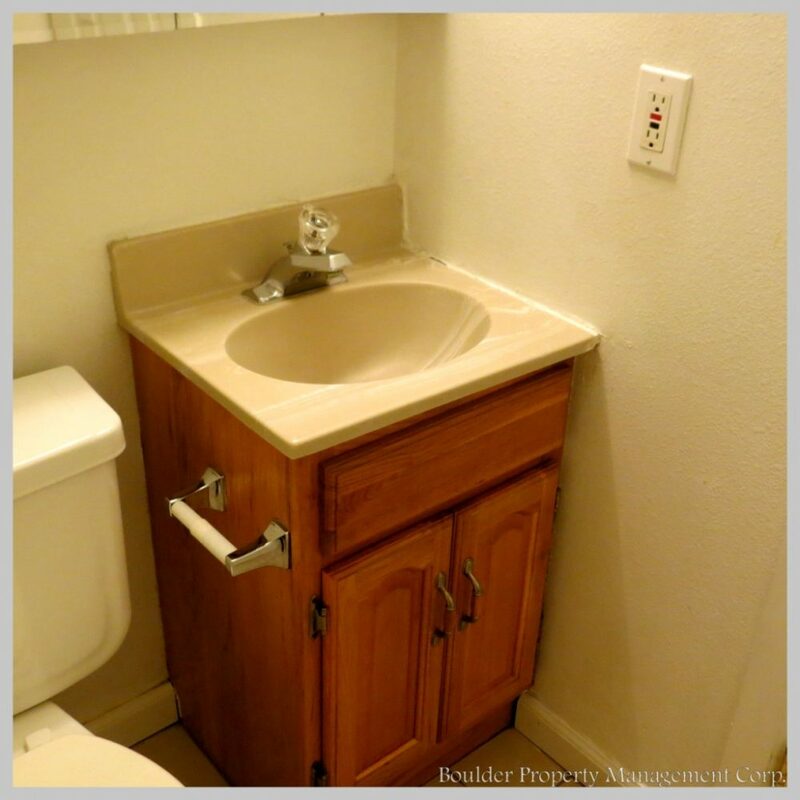 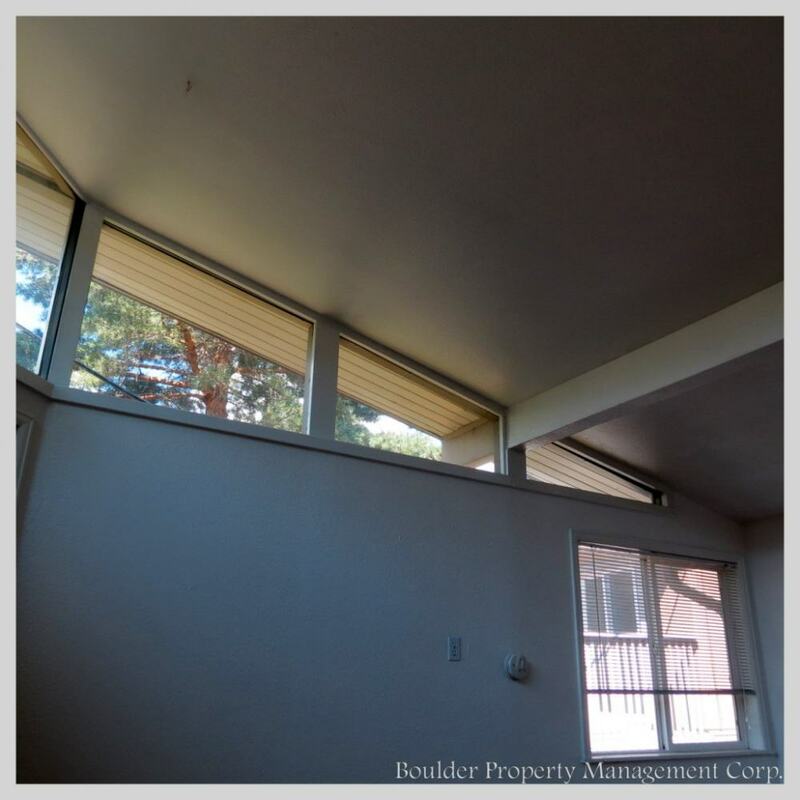 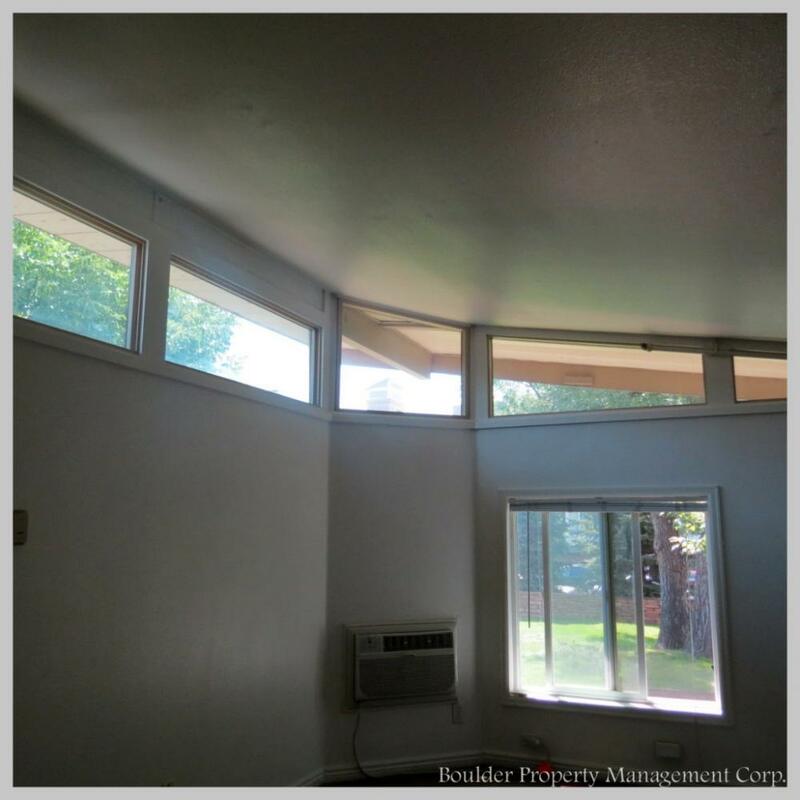 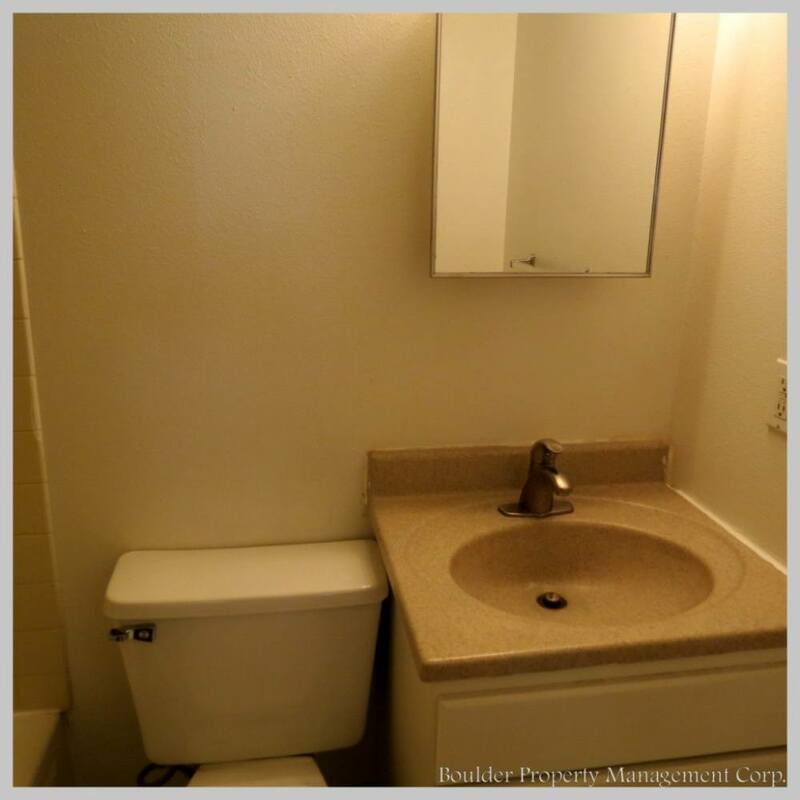 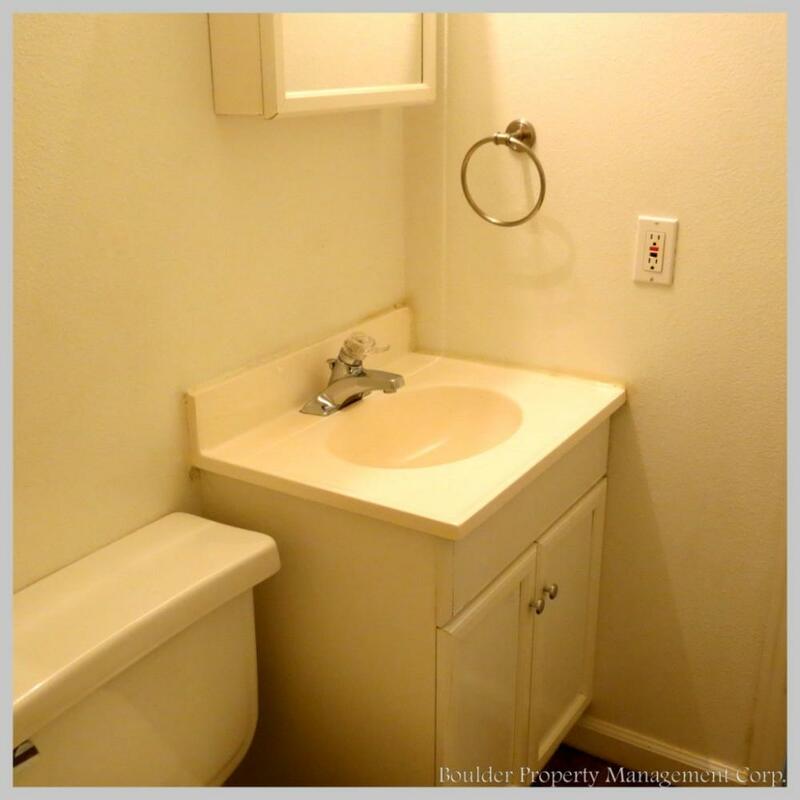 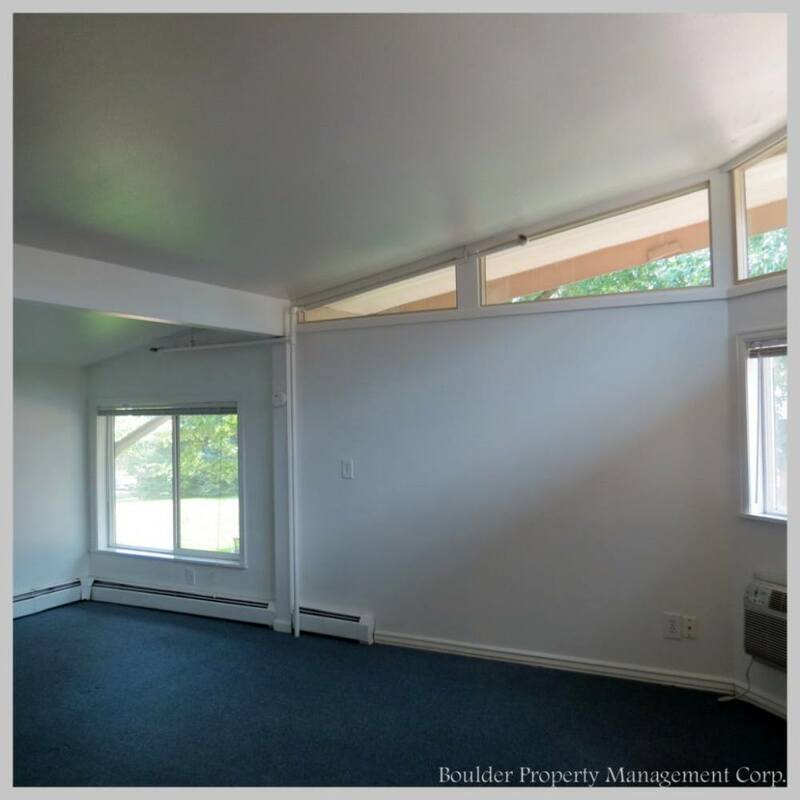 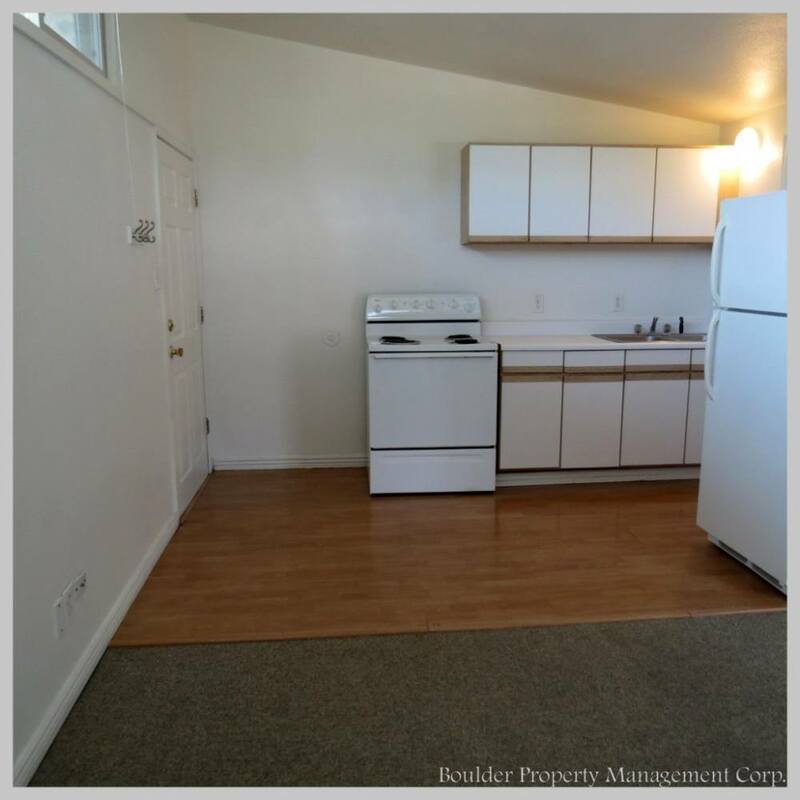 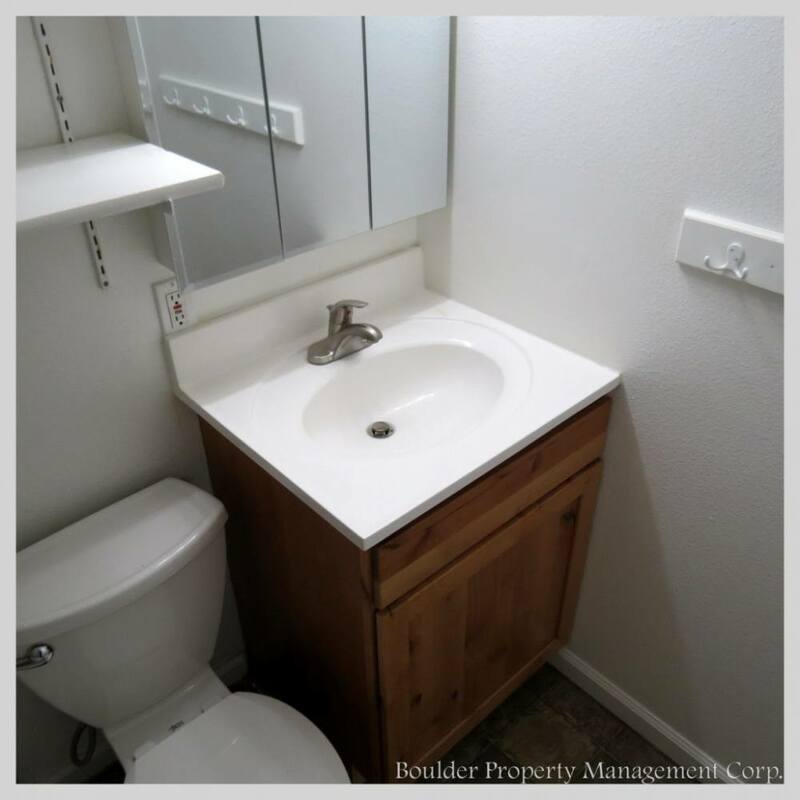 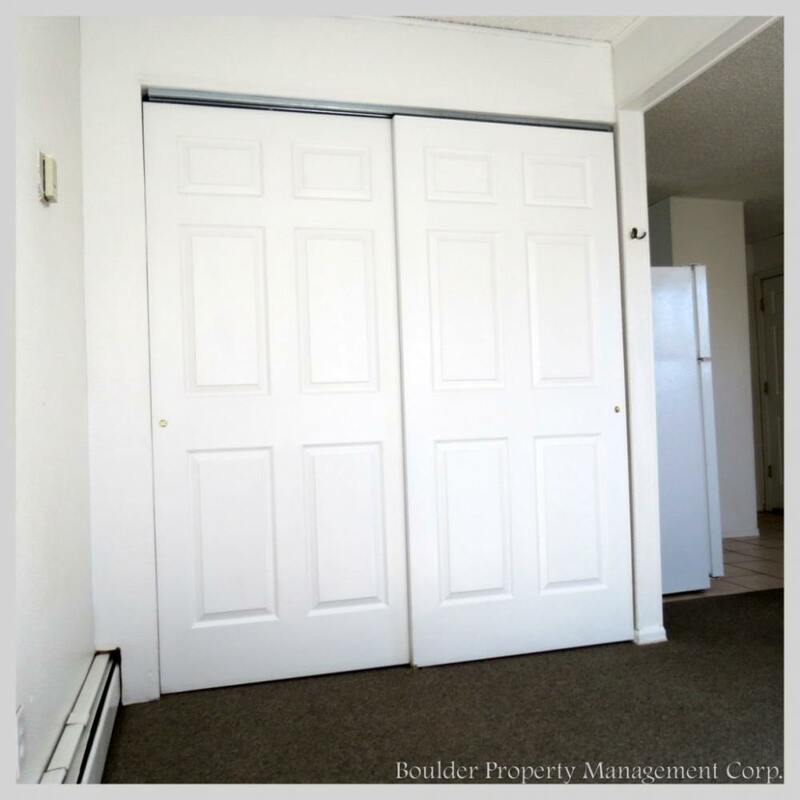 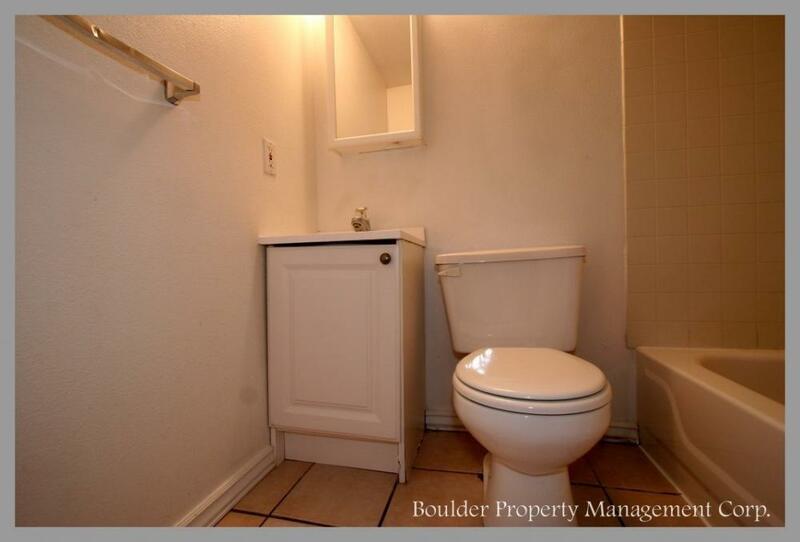 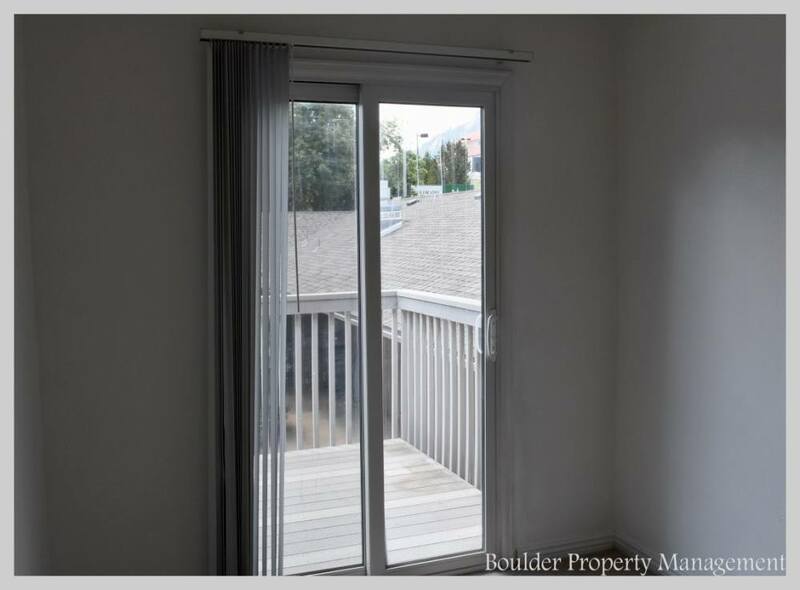 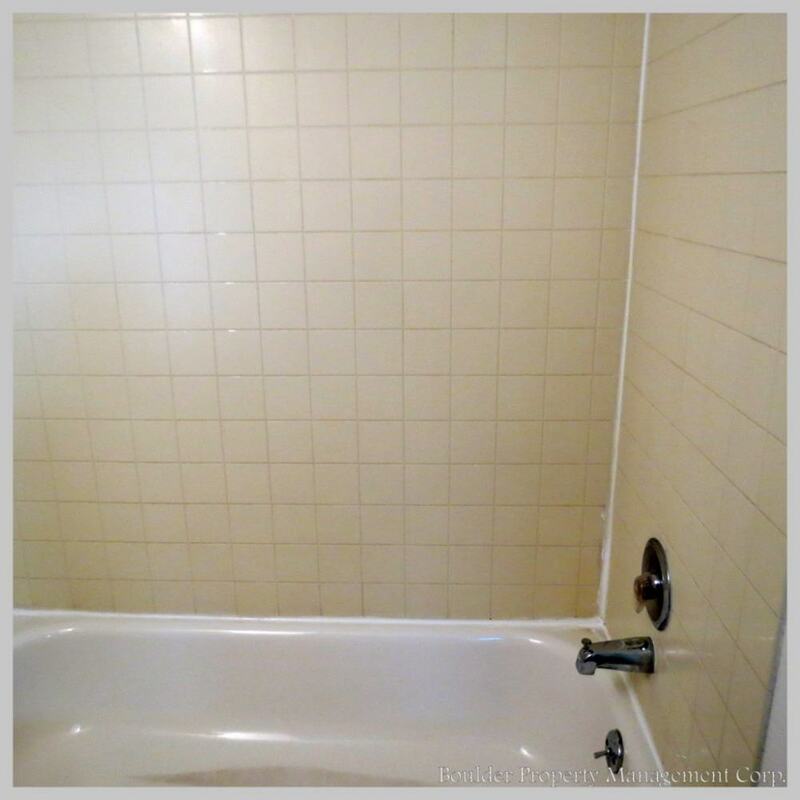 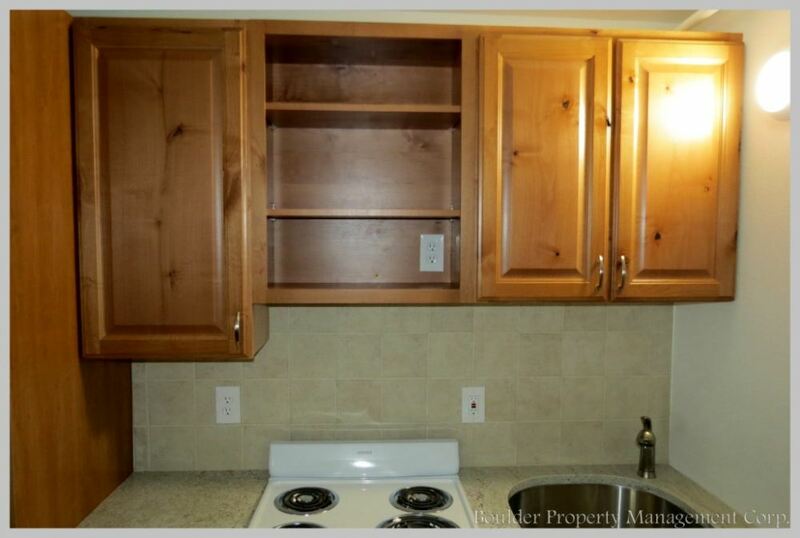 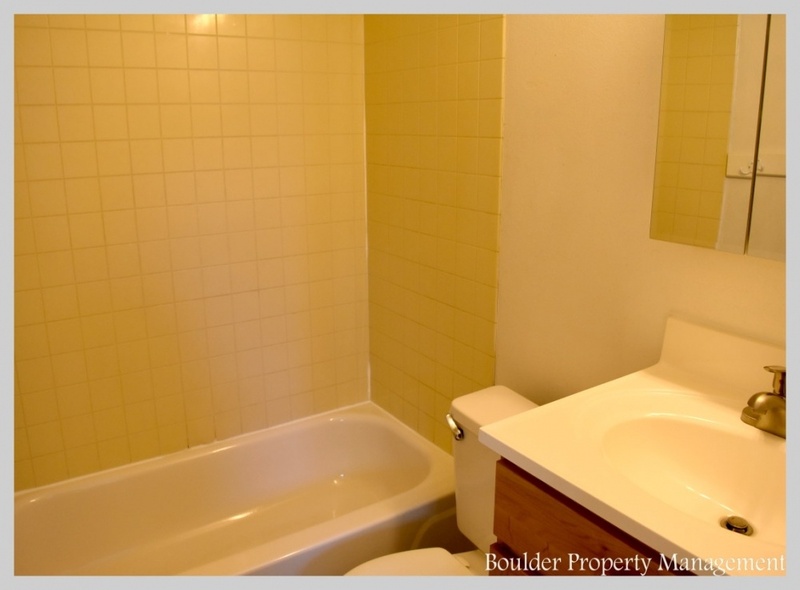 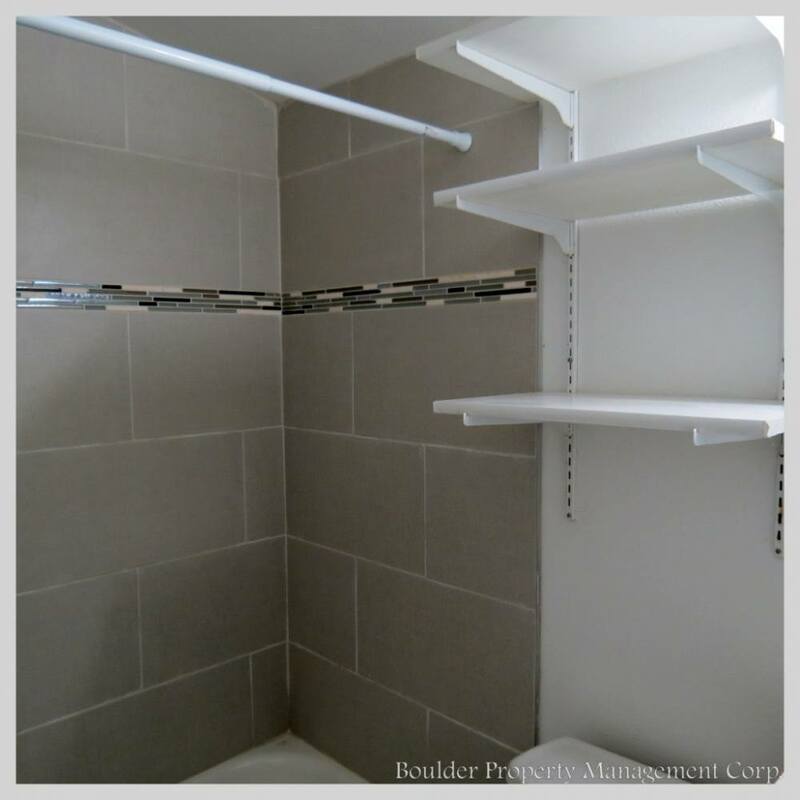 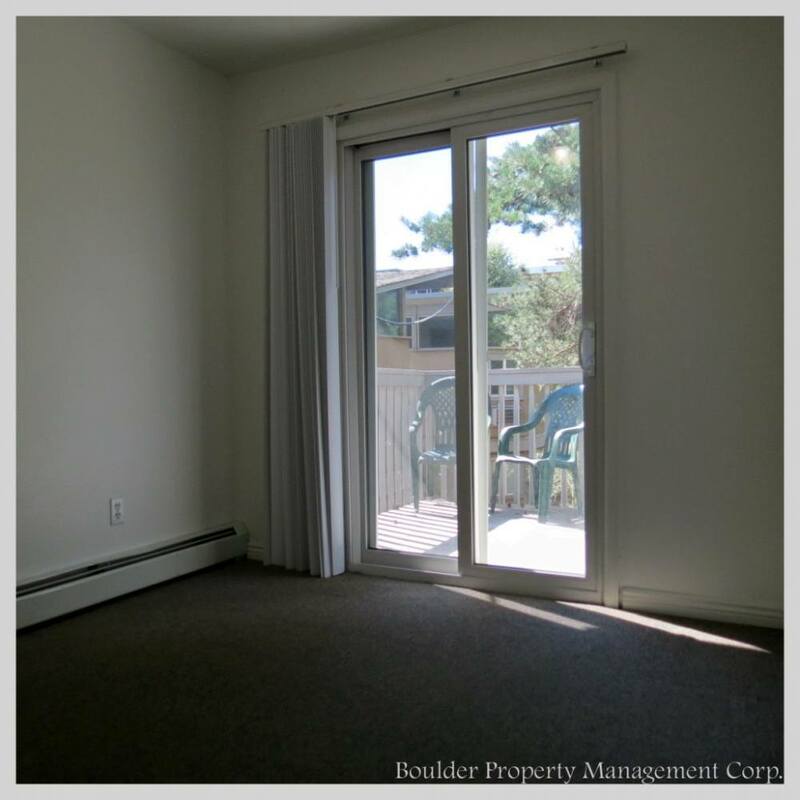 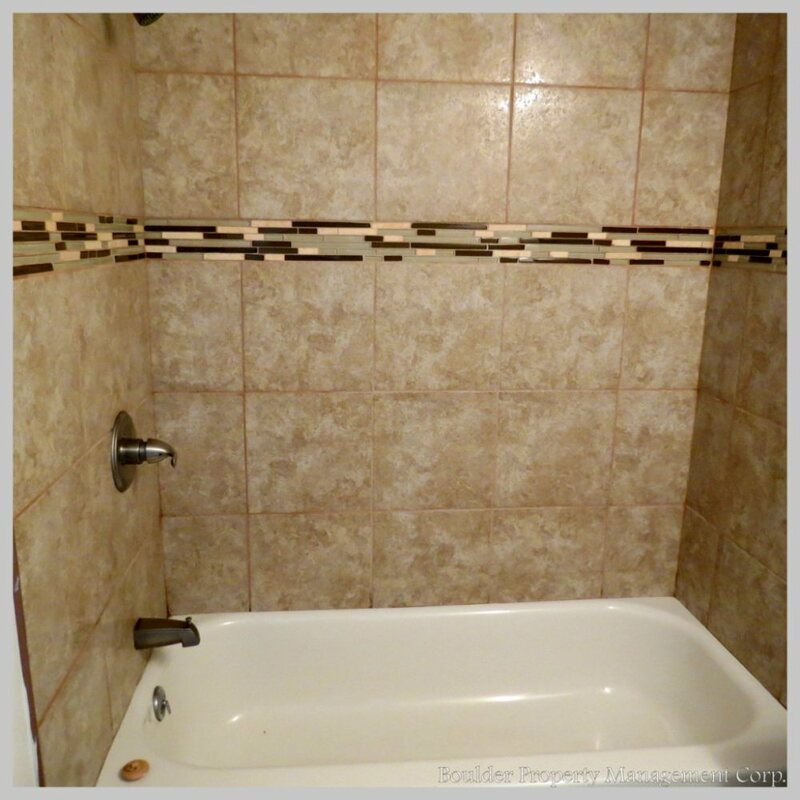 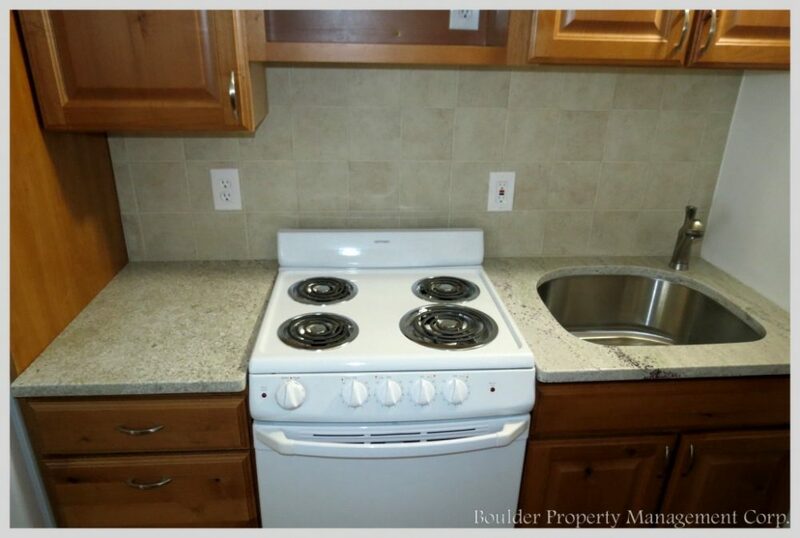 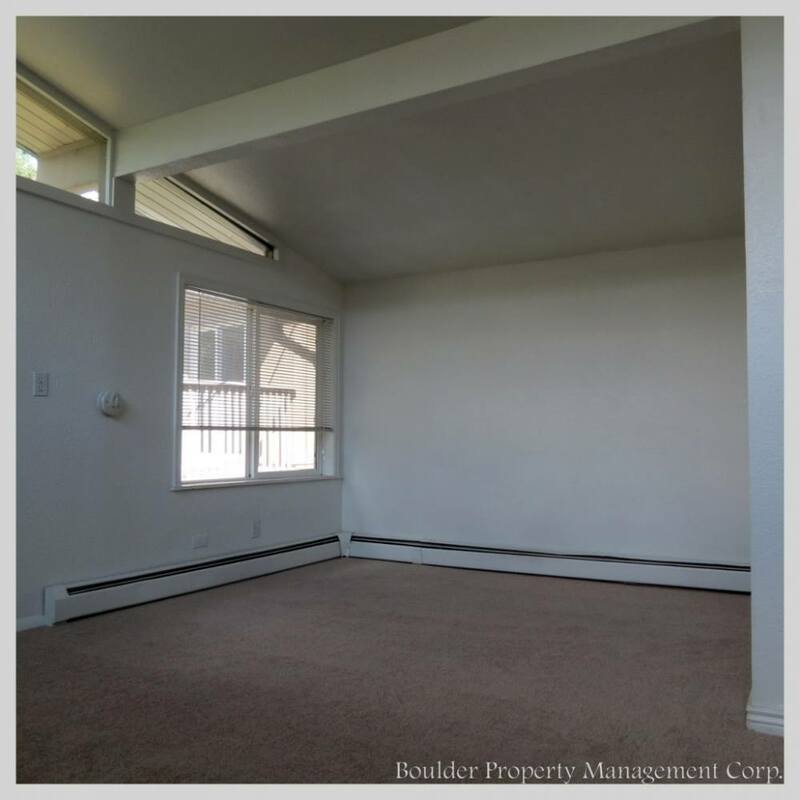 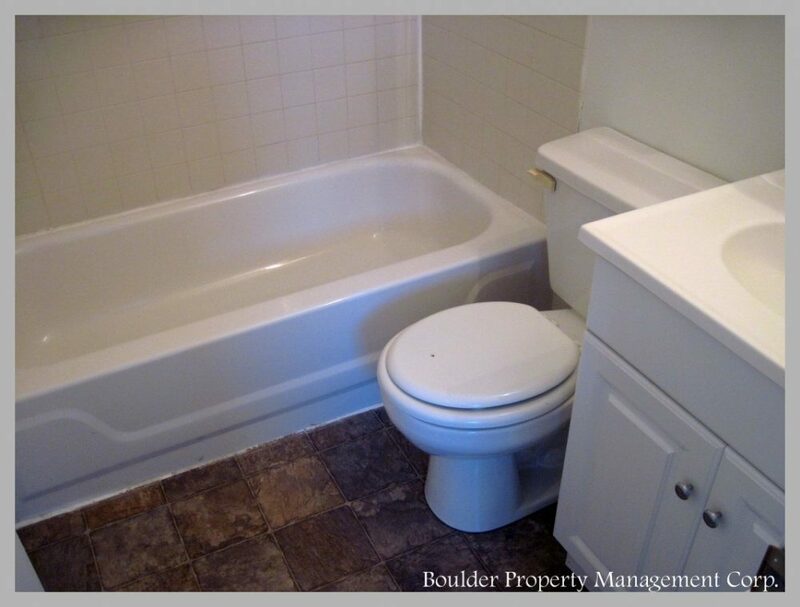 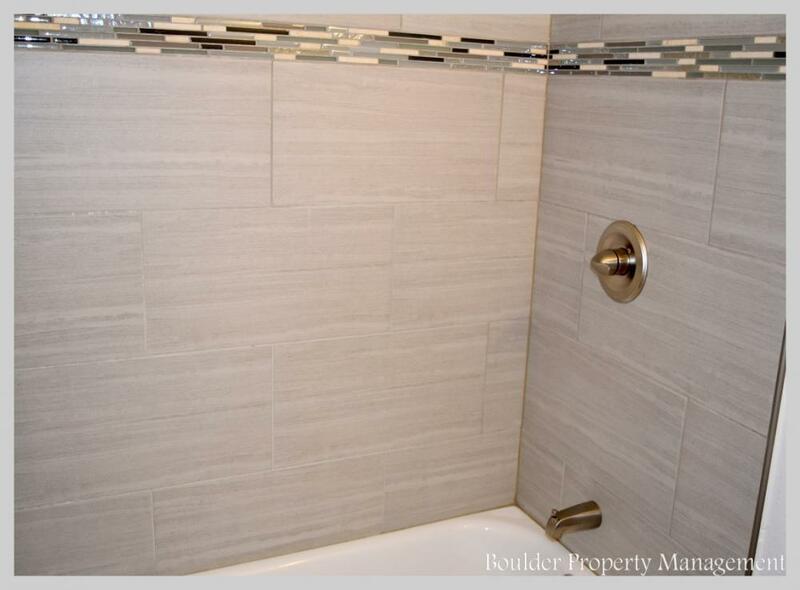 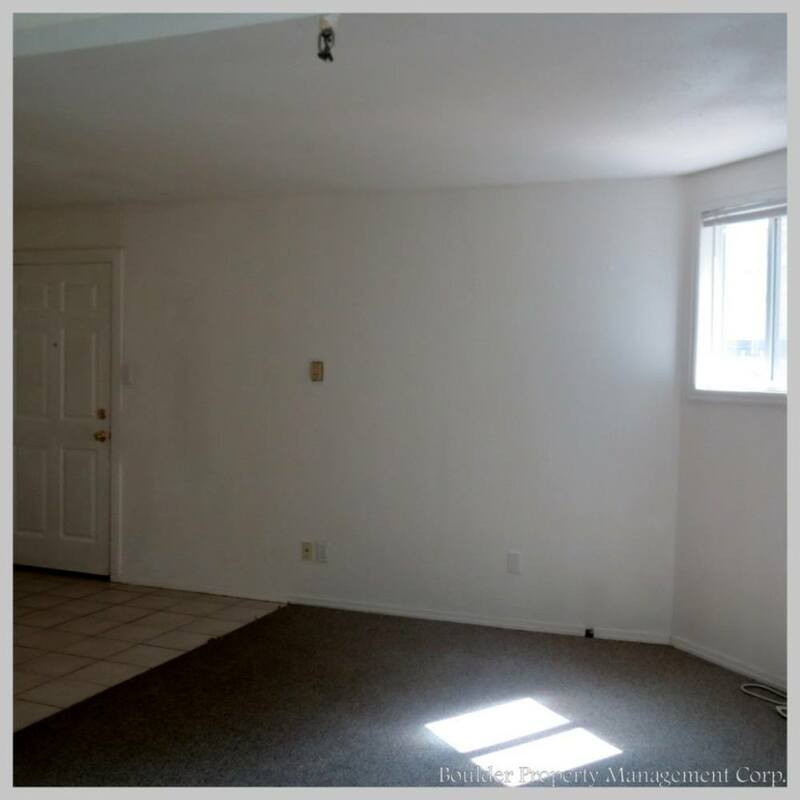 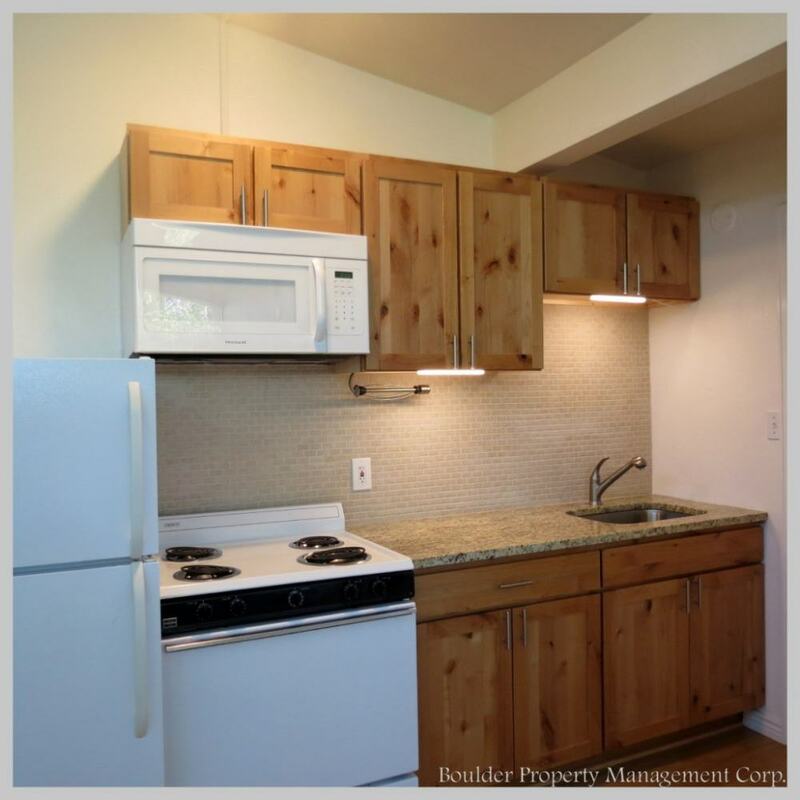 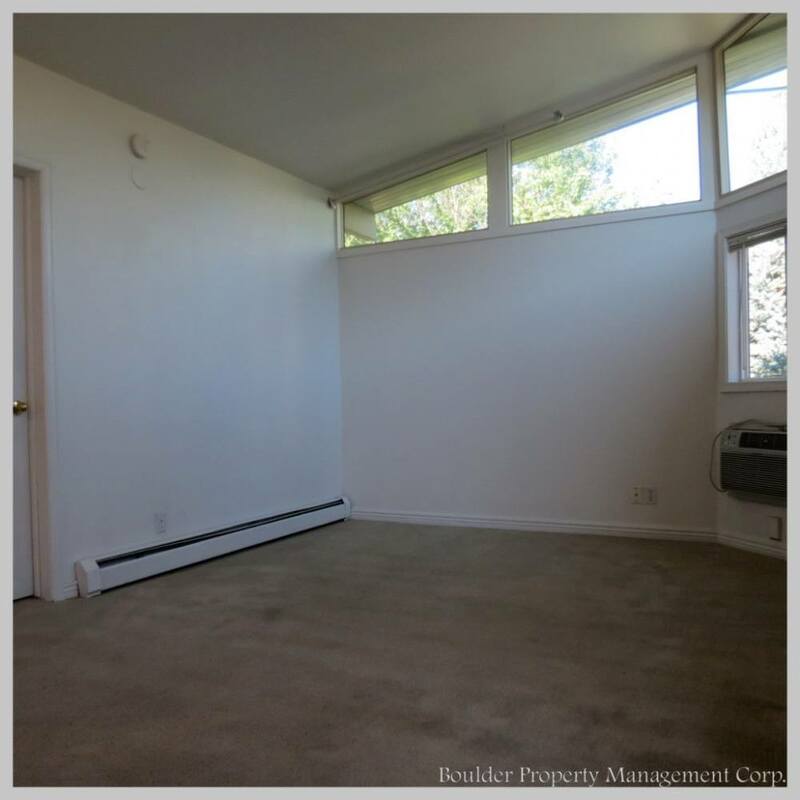 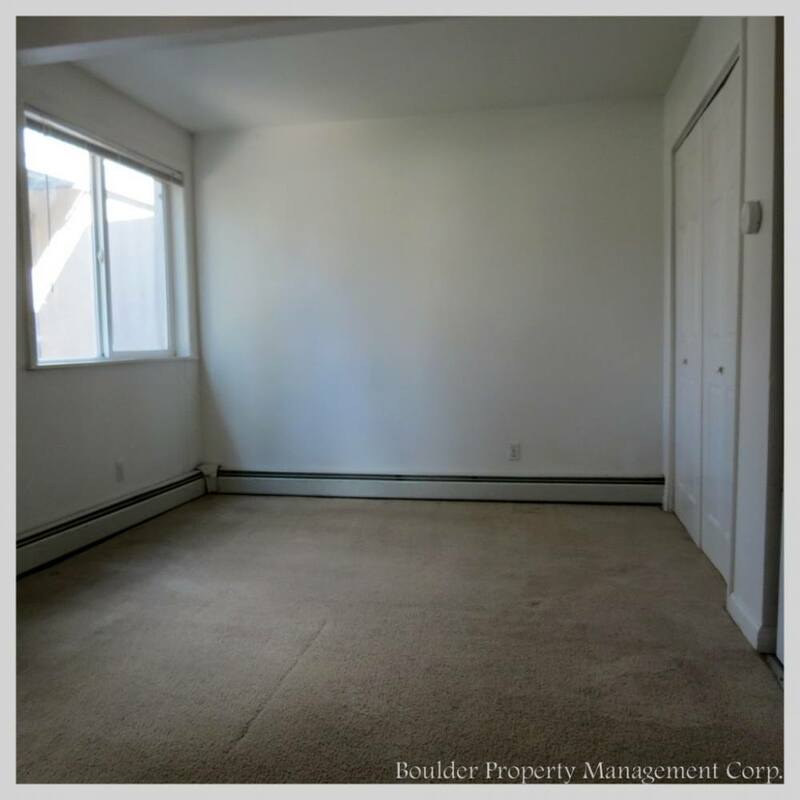 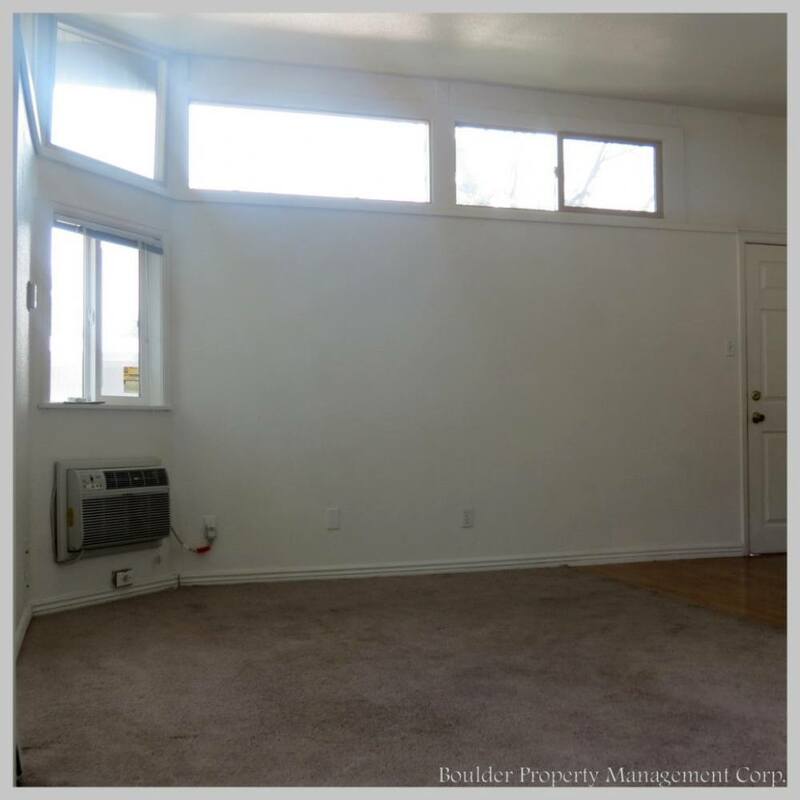 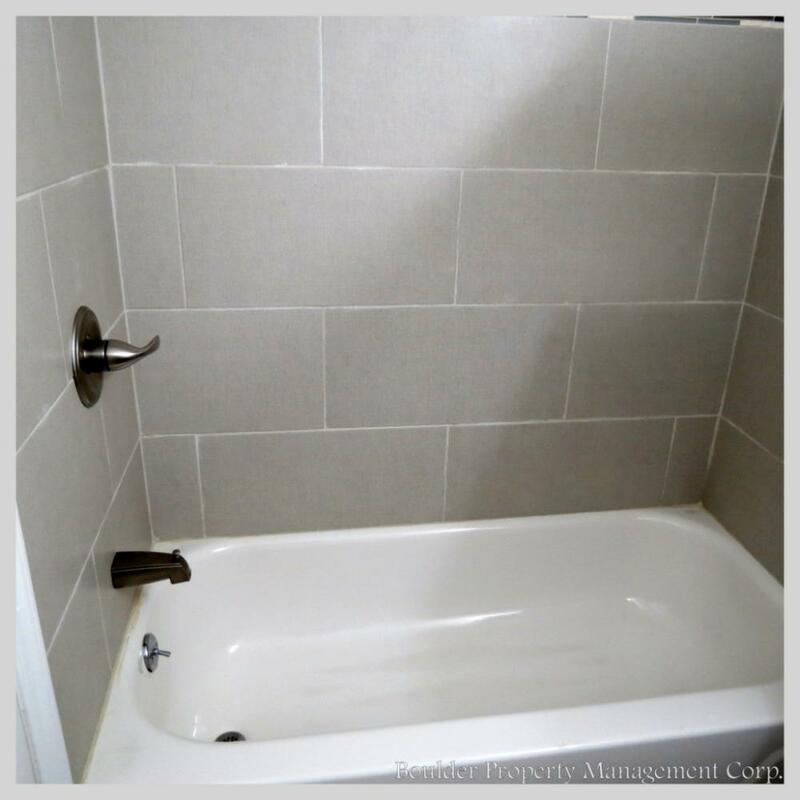 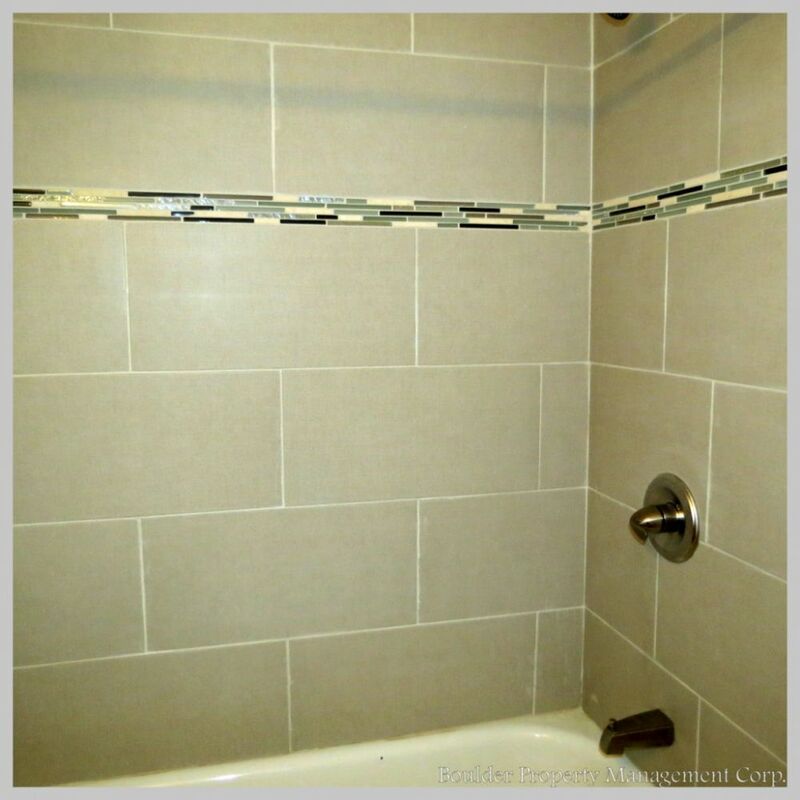 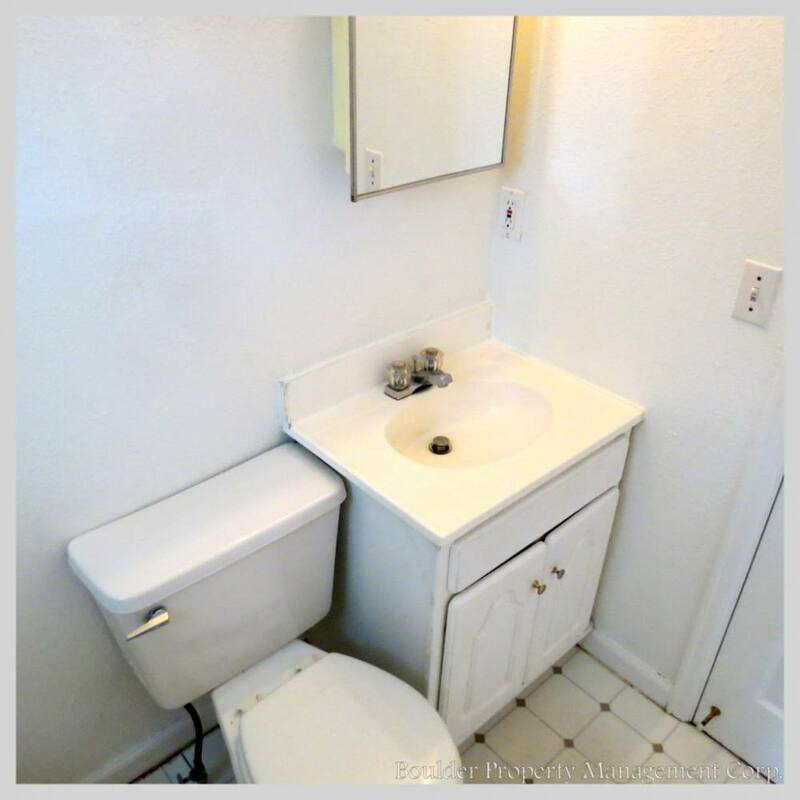 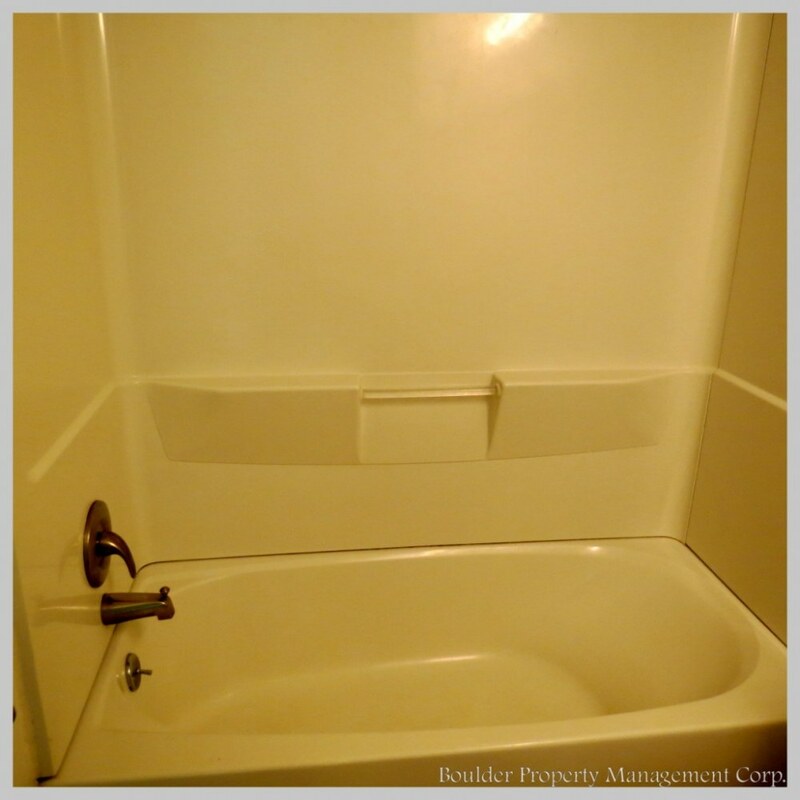 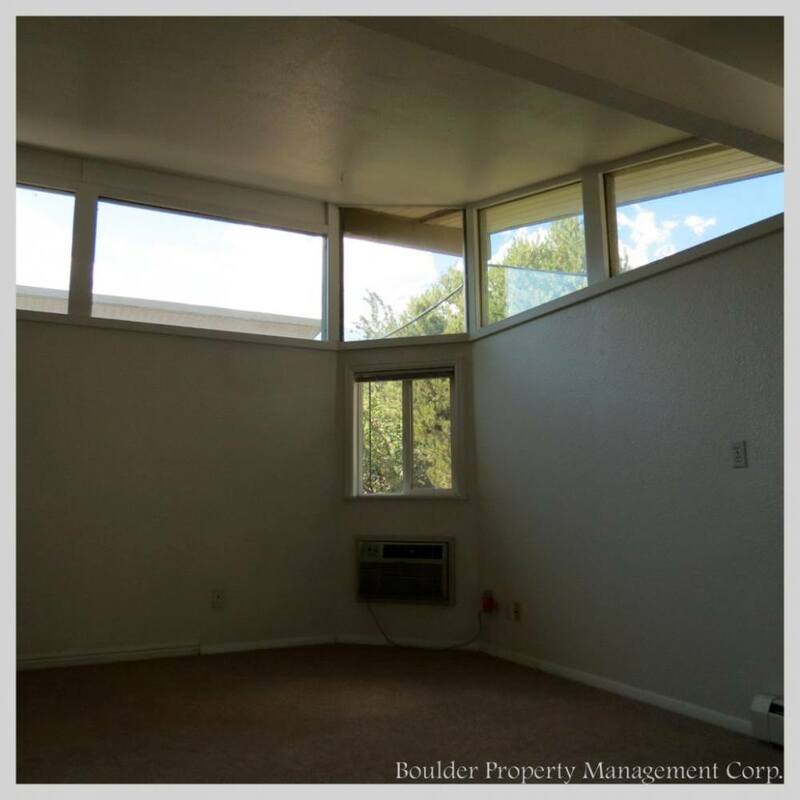 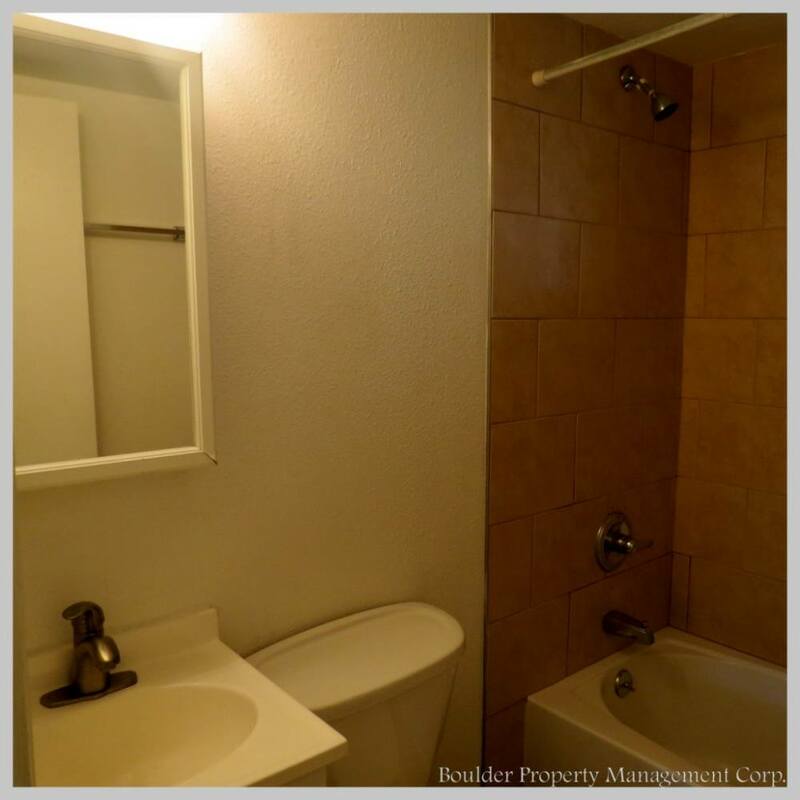 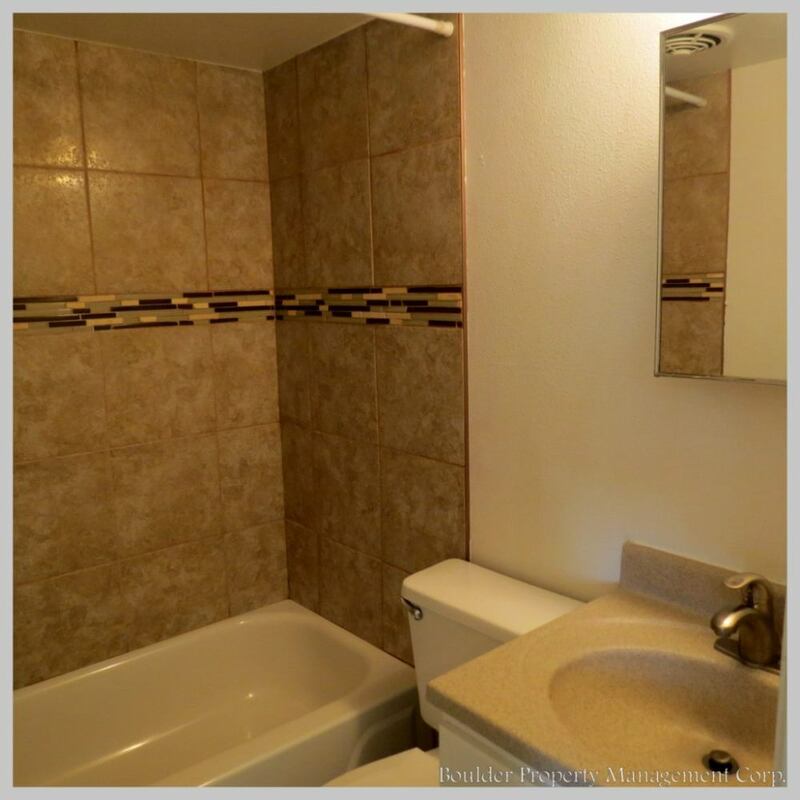 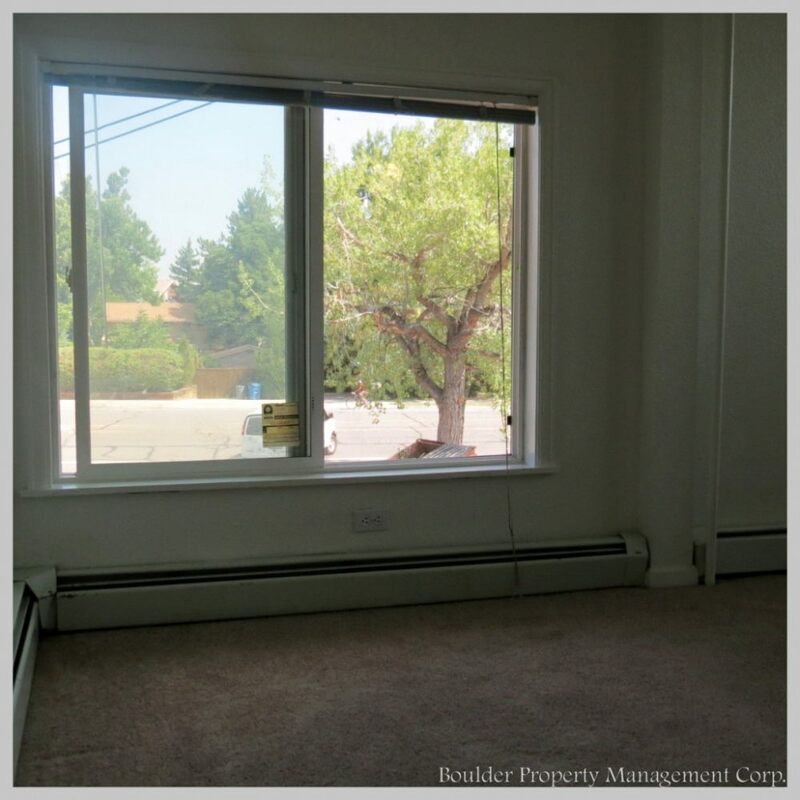 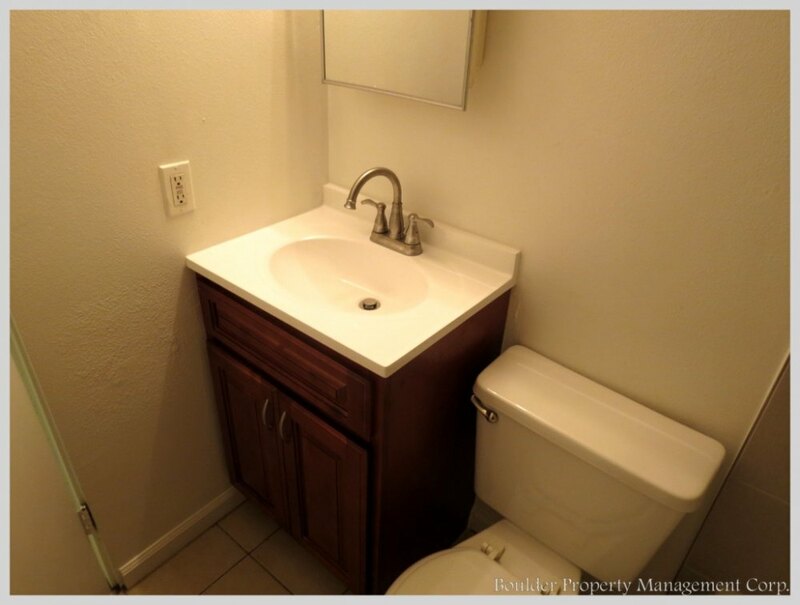 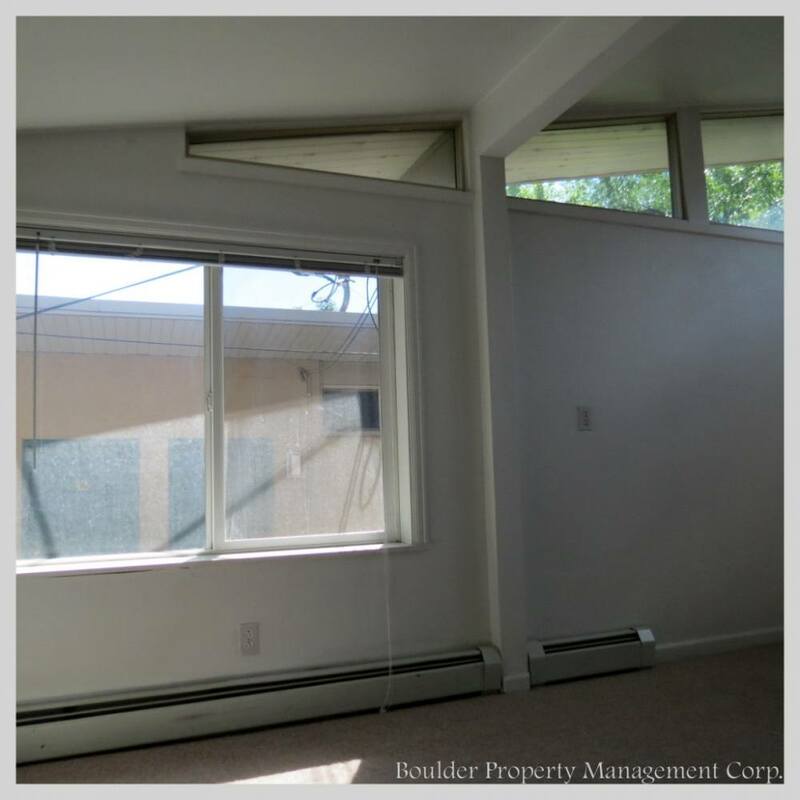 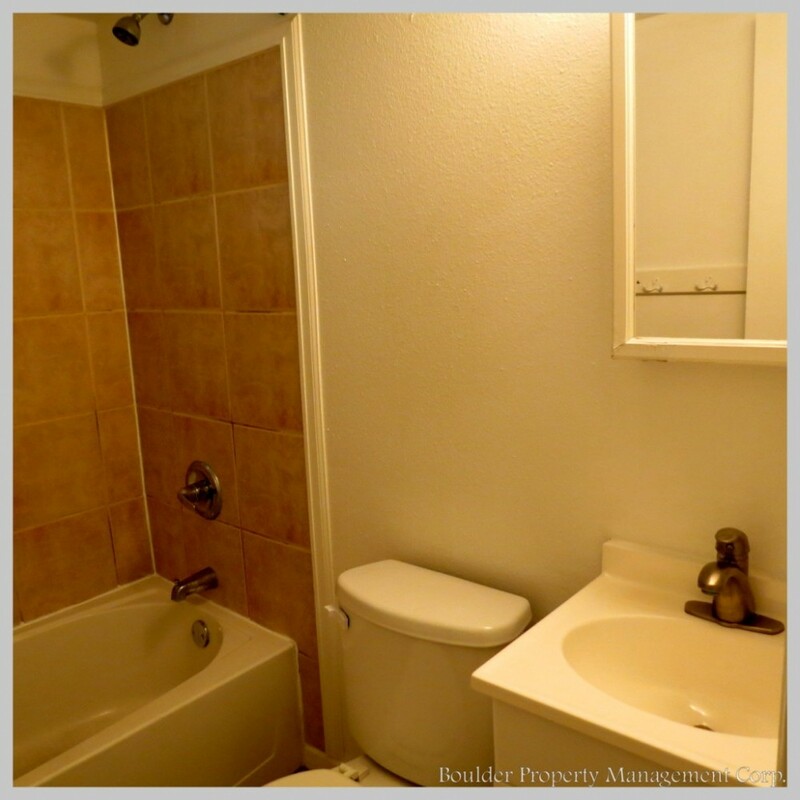 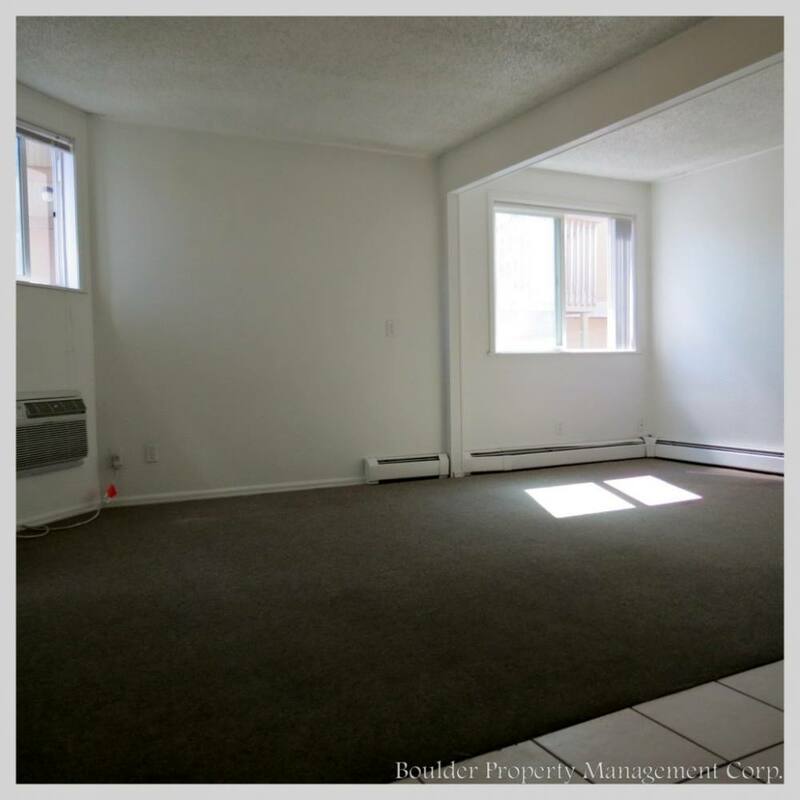 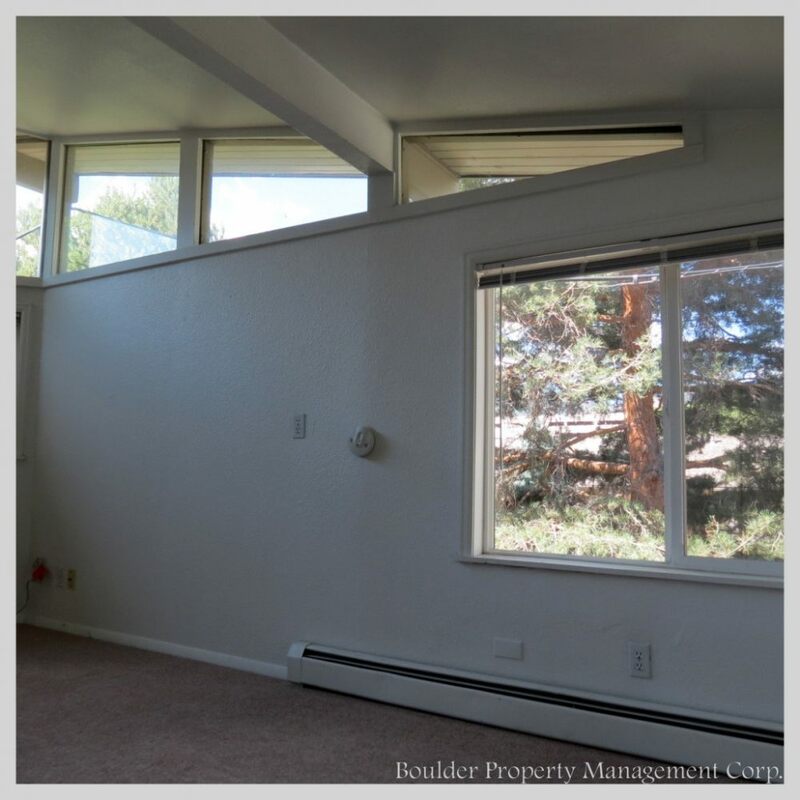 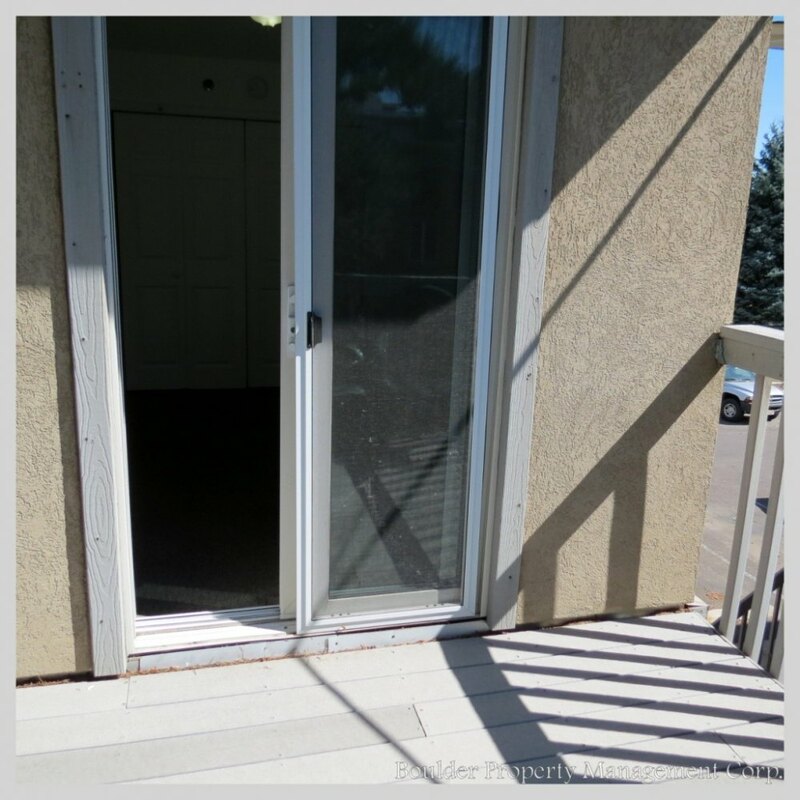 The property has been completely renovated with new decks throughout and new stucco siding. 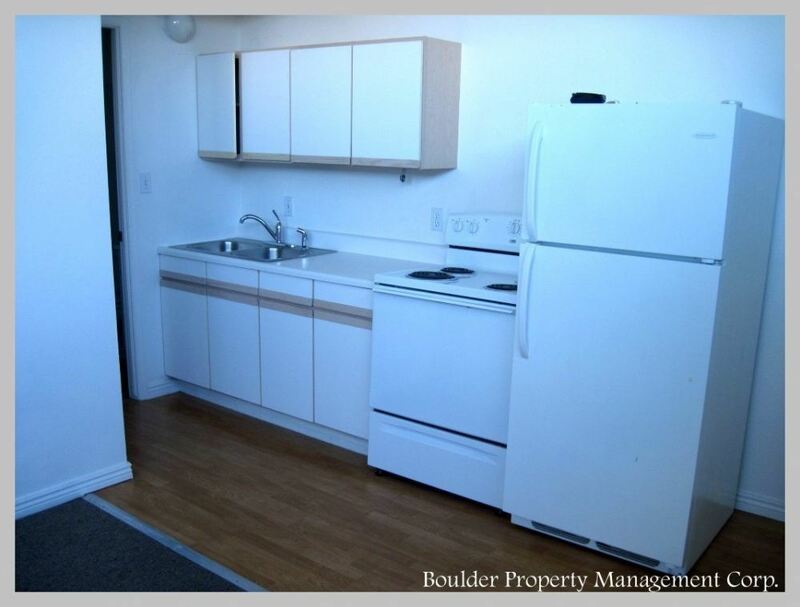 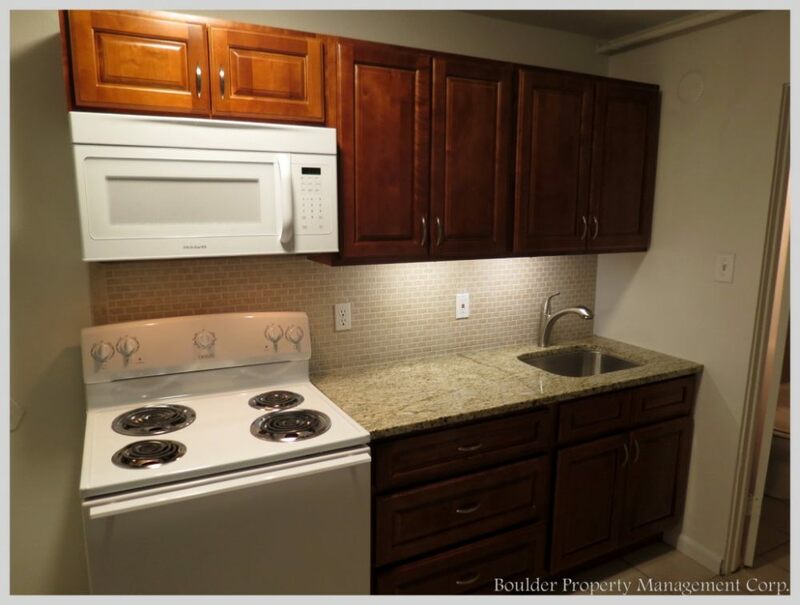 The building consists of two 3 bedroom units, three 2 bedrooms units, nine 1 bedroom units, and twenty-four studio units. 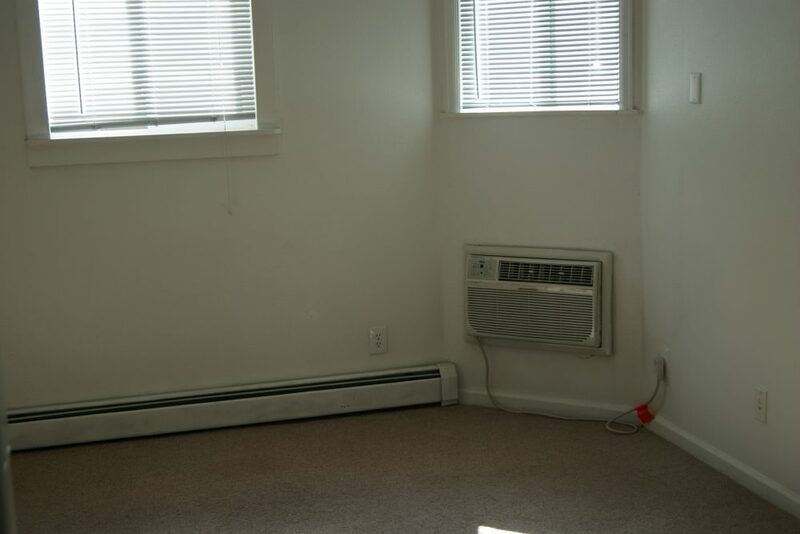 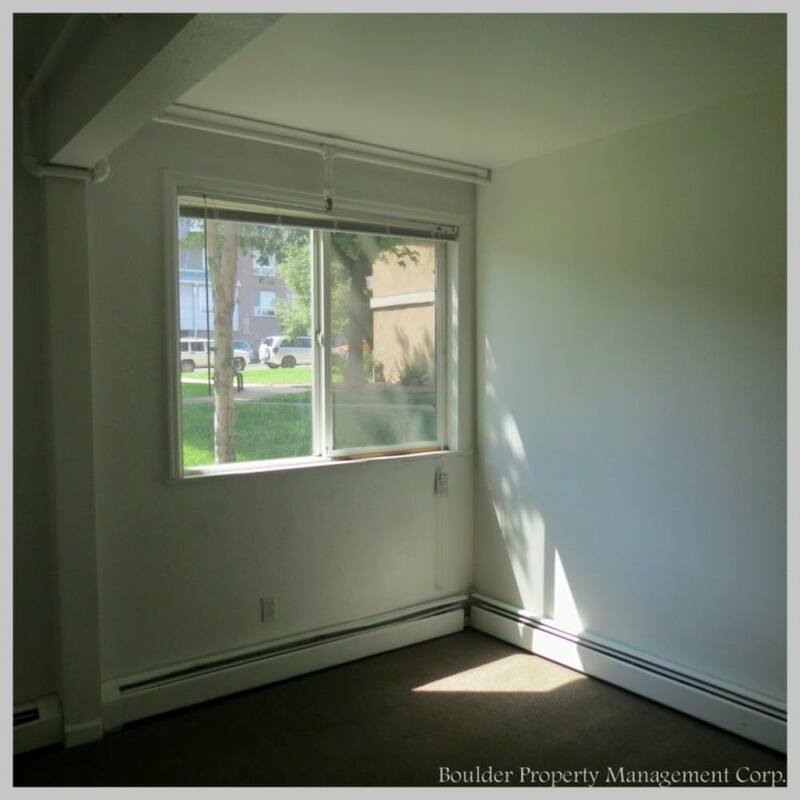 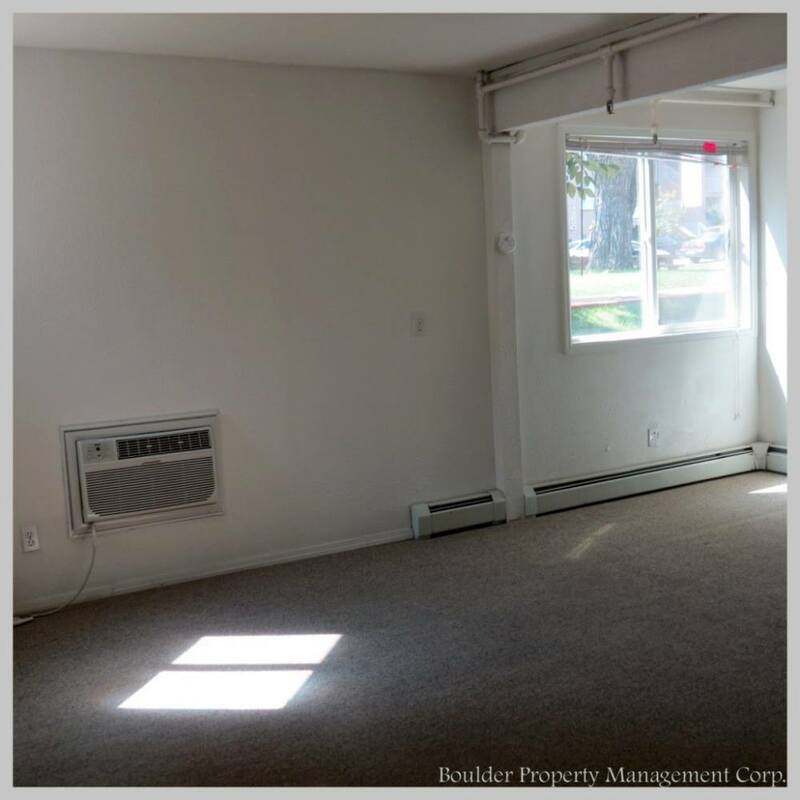 The upstairs units are very bright and sunny with lots of windows. 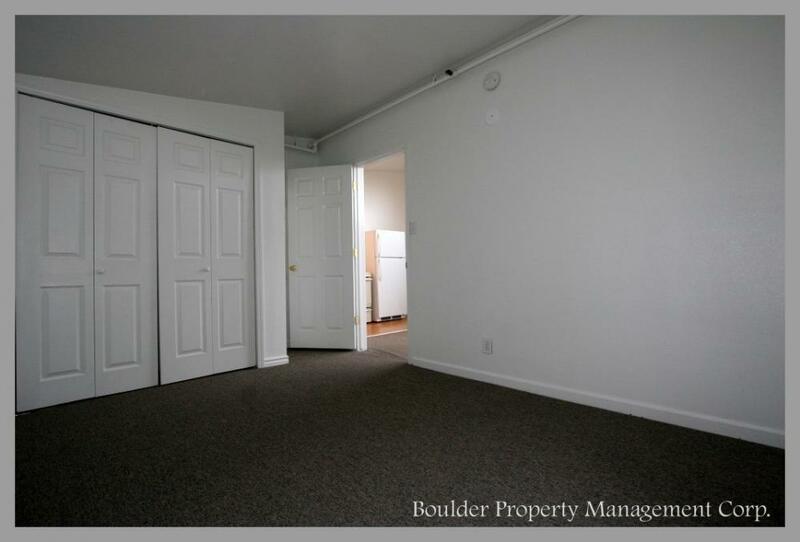 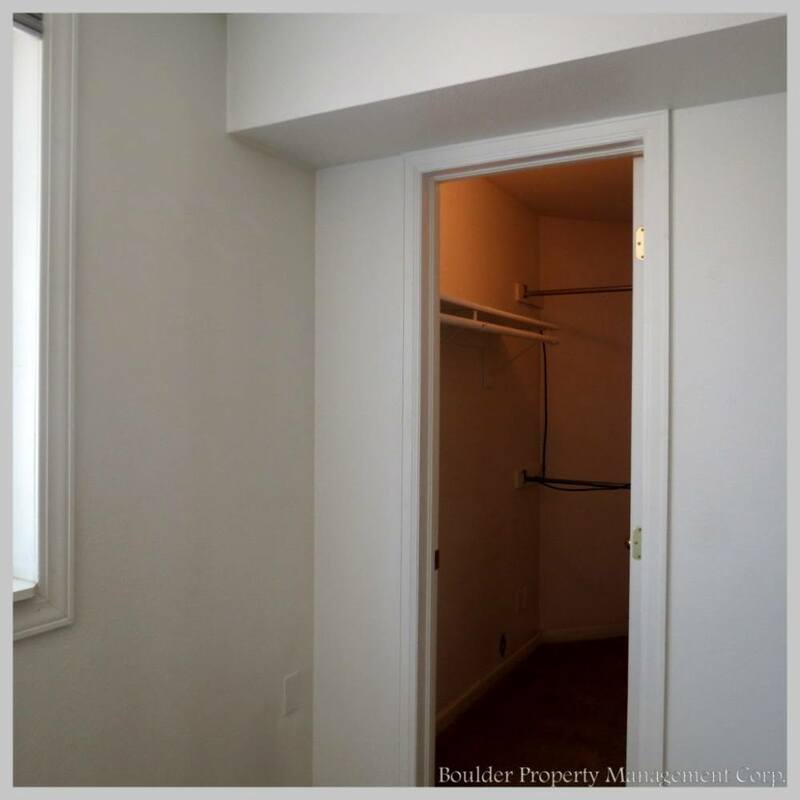 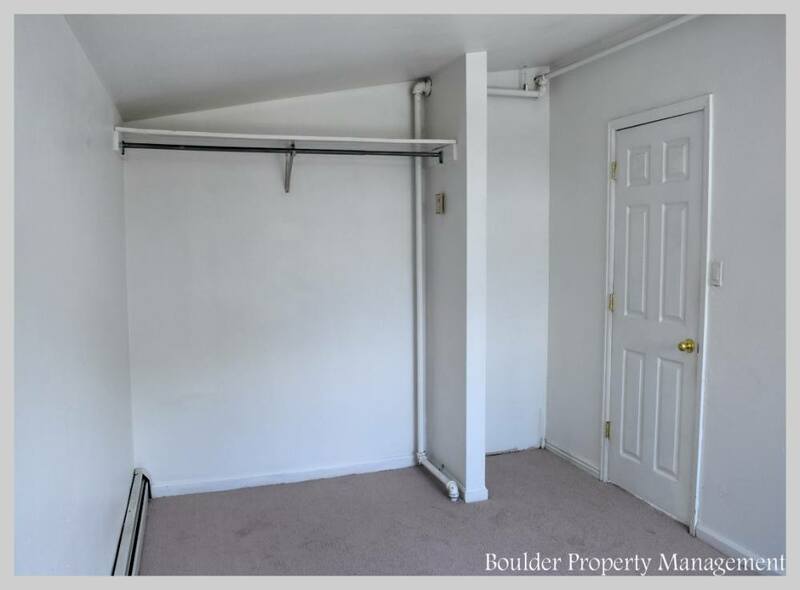 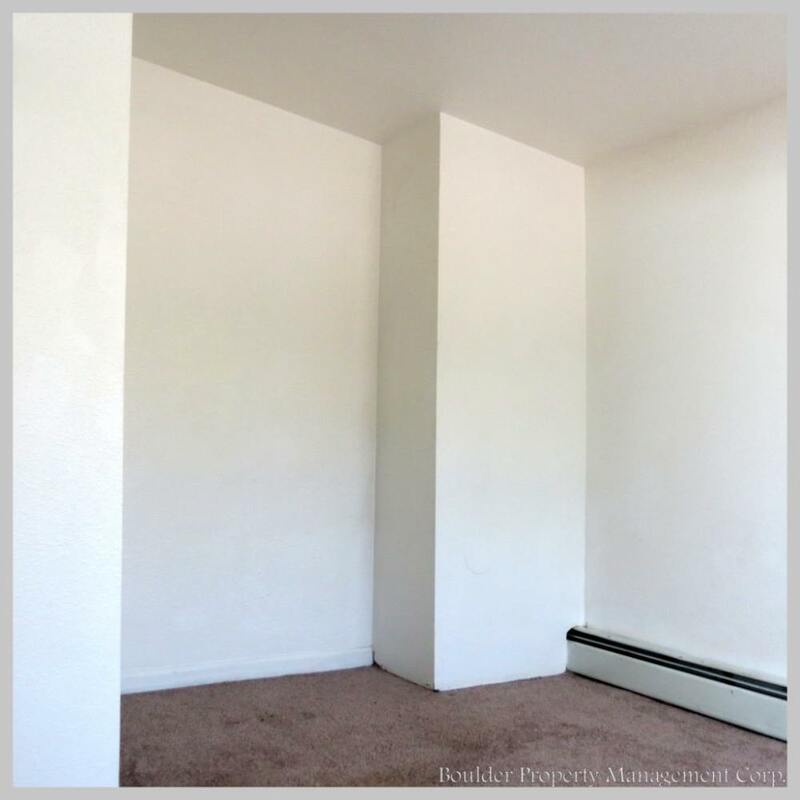 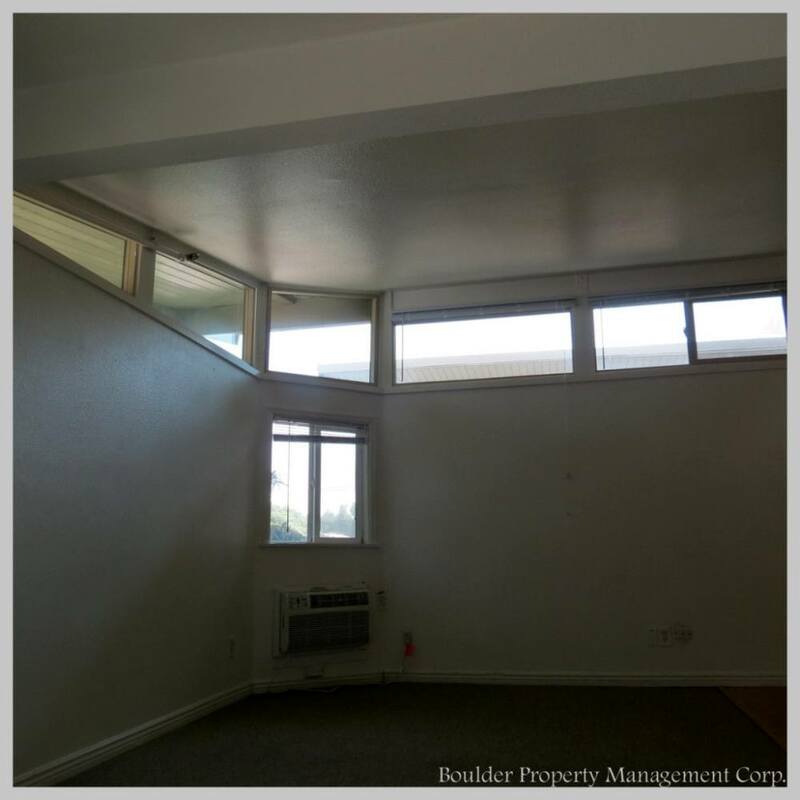 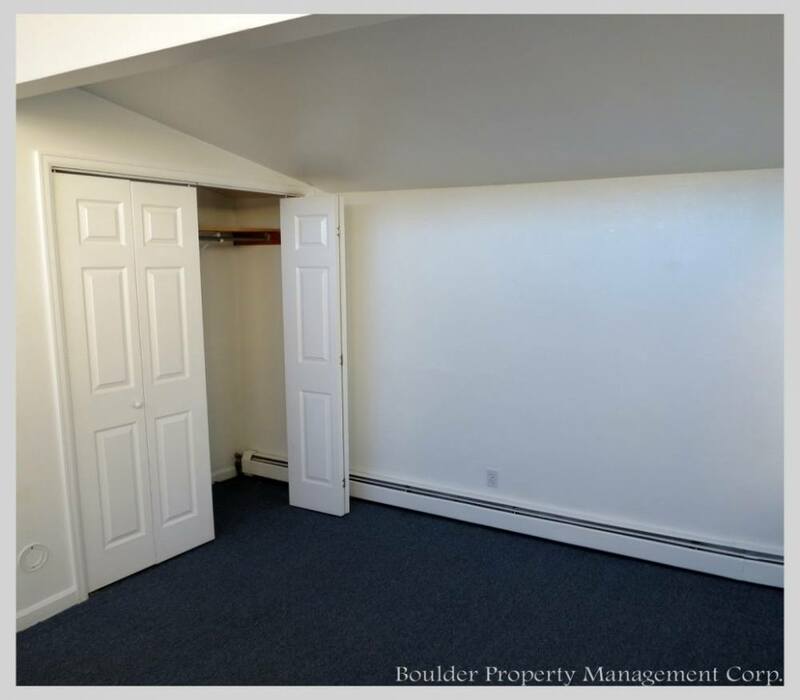 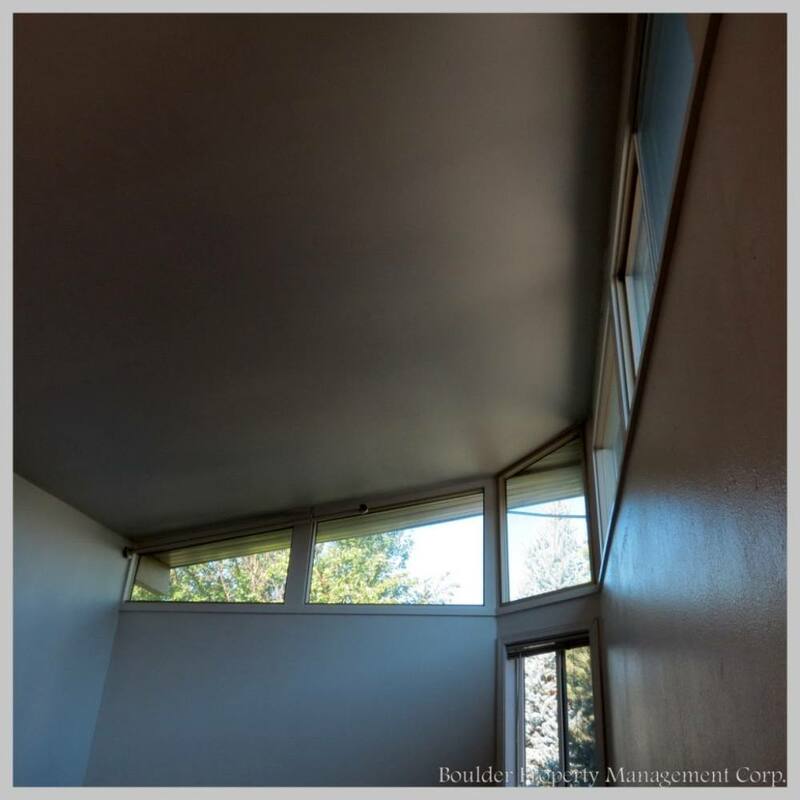 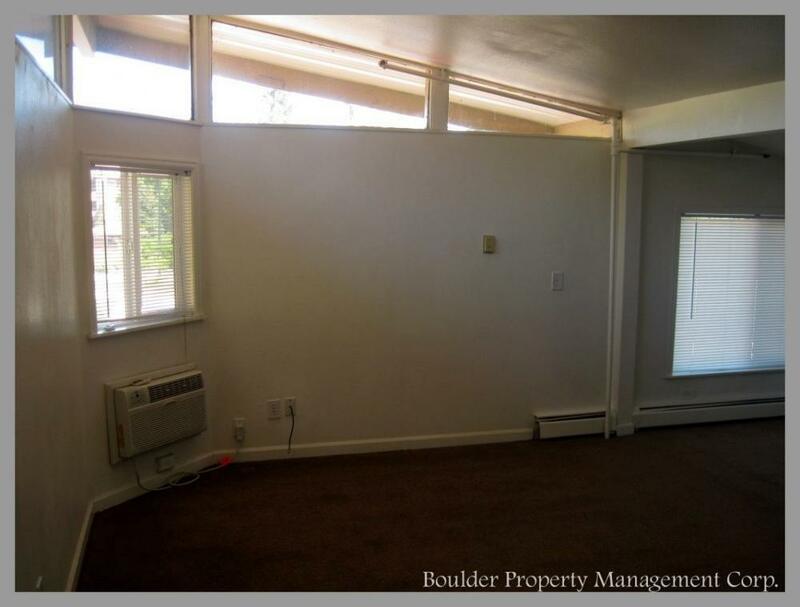 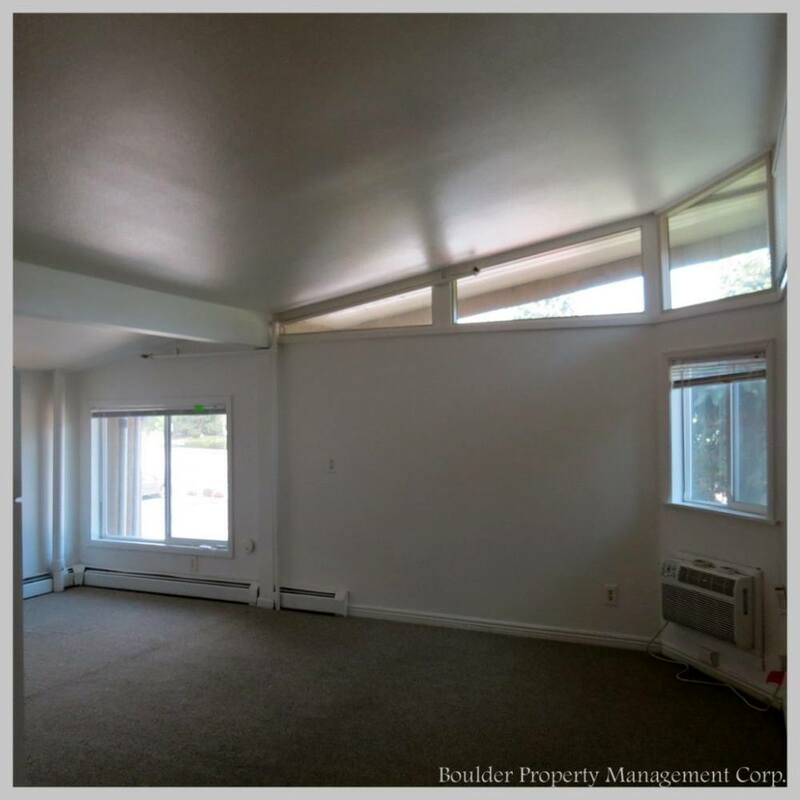 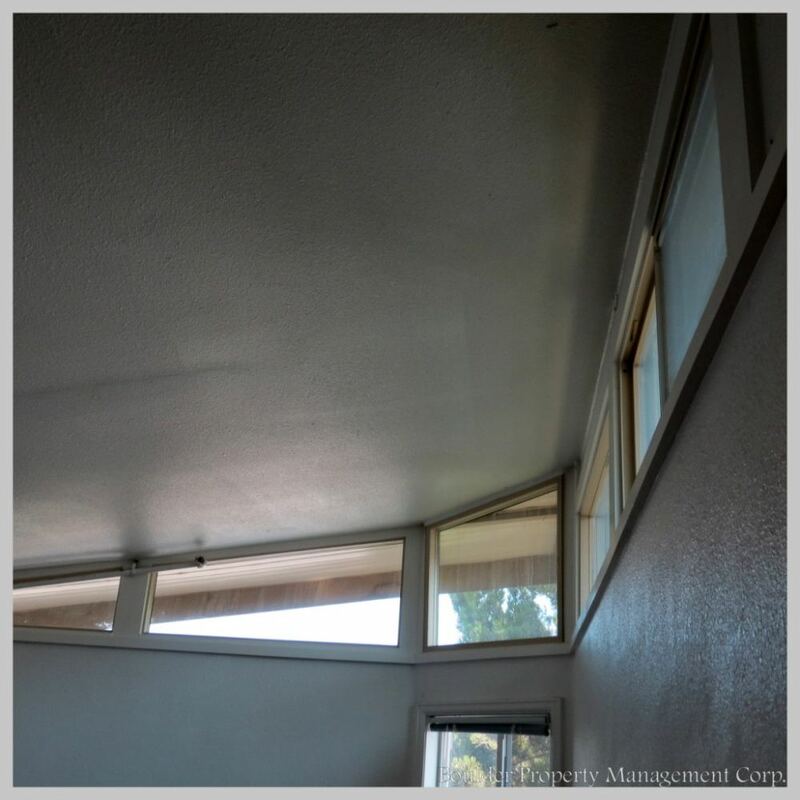 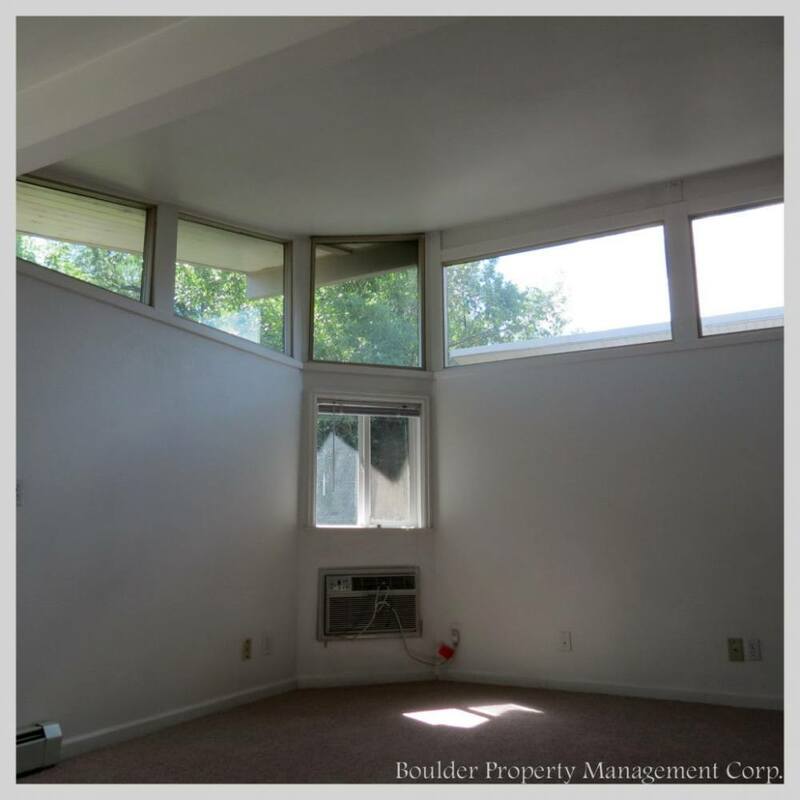 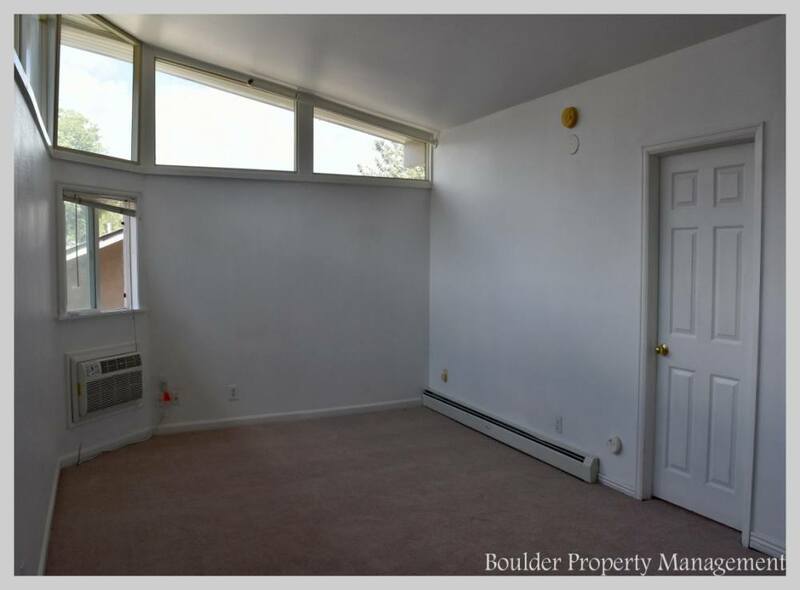 Also, some of the upstairs units have vaulted ceilings. 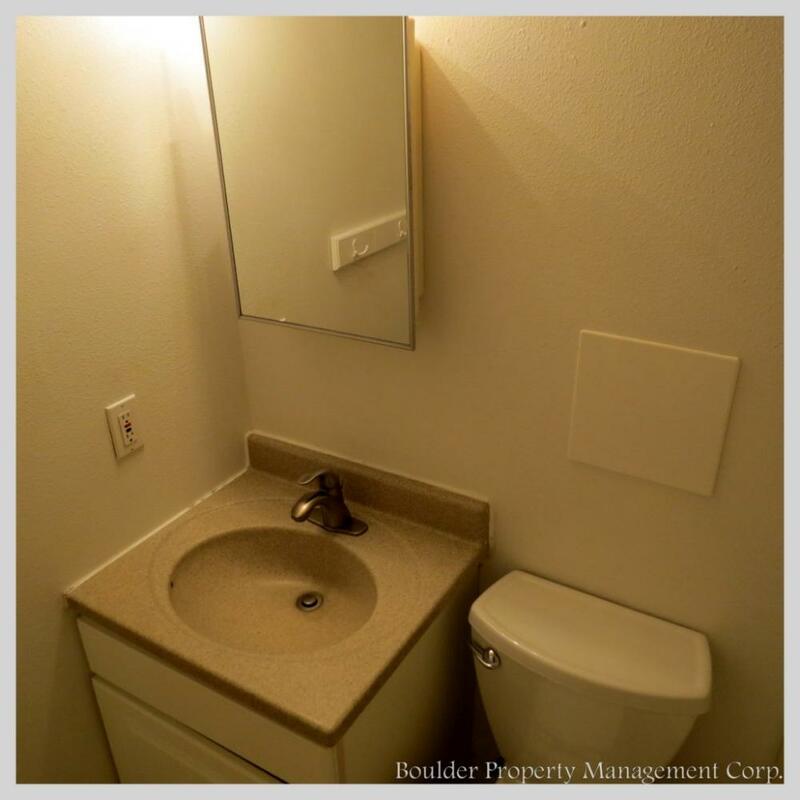 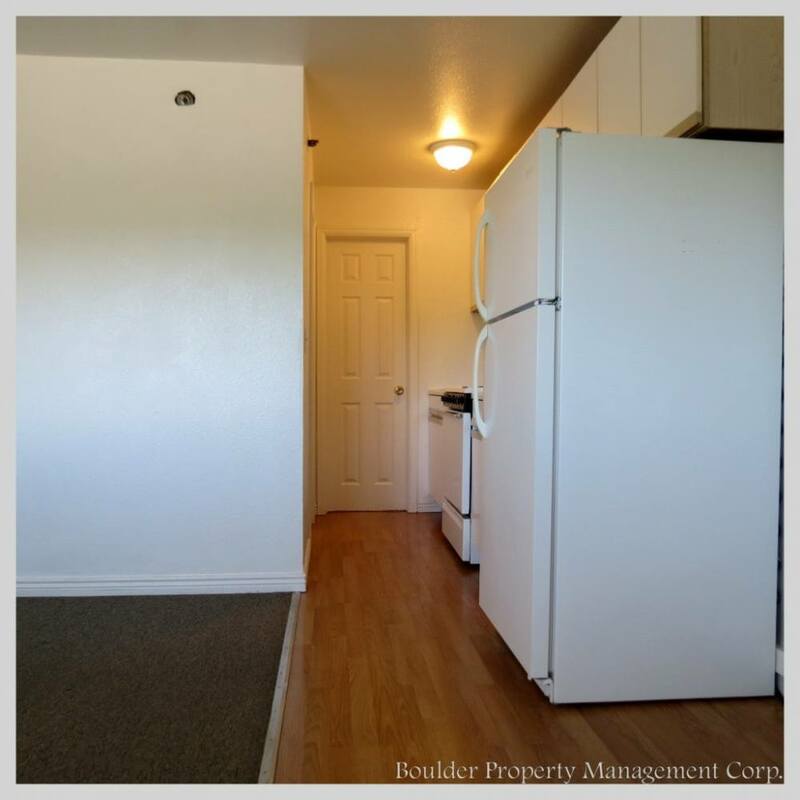 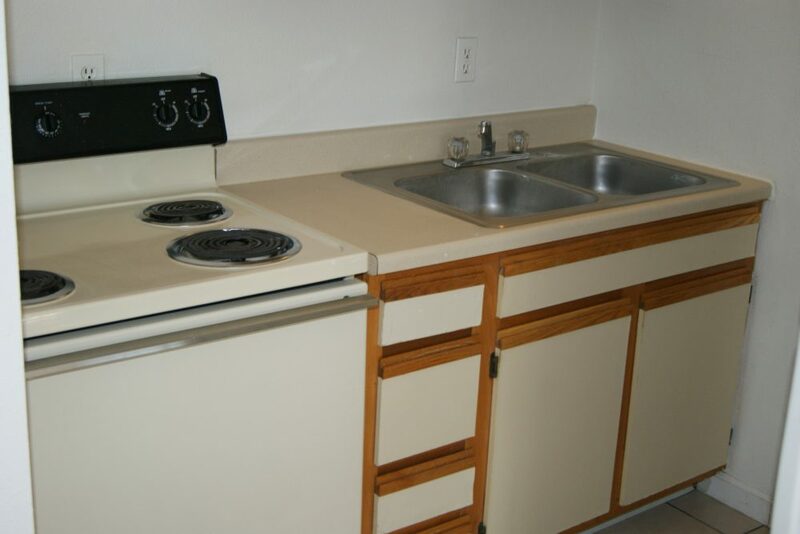 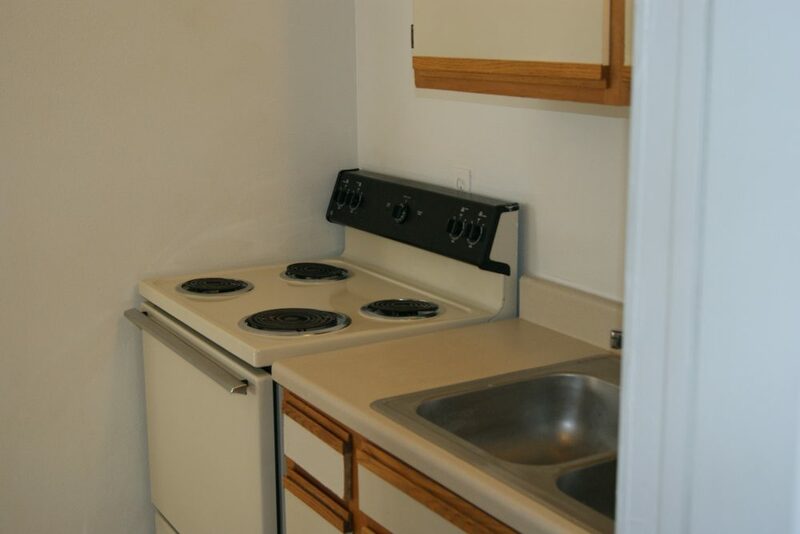 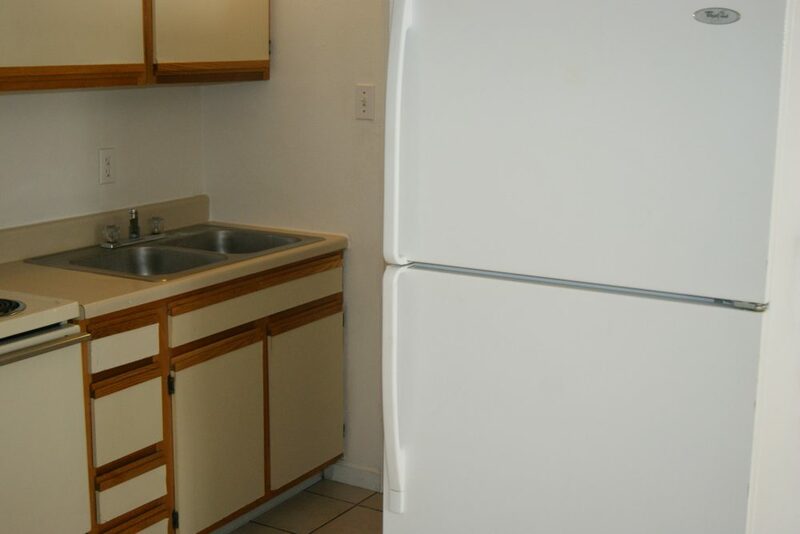 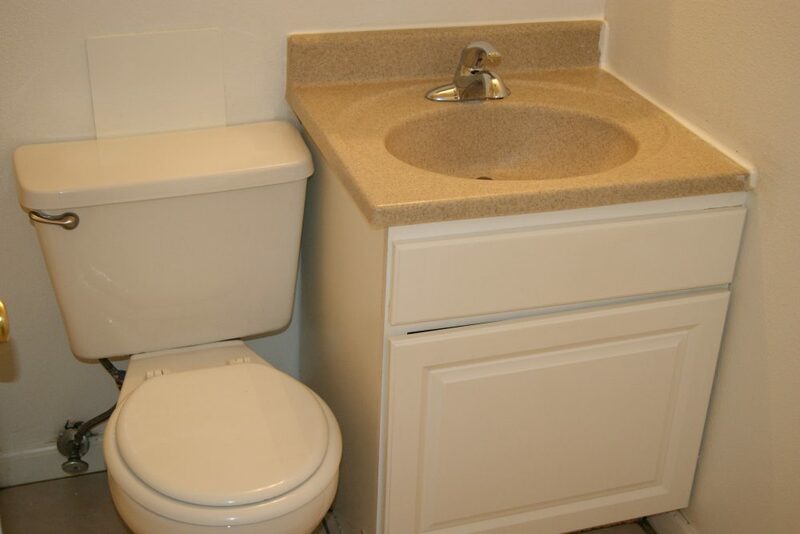 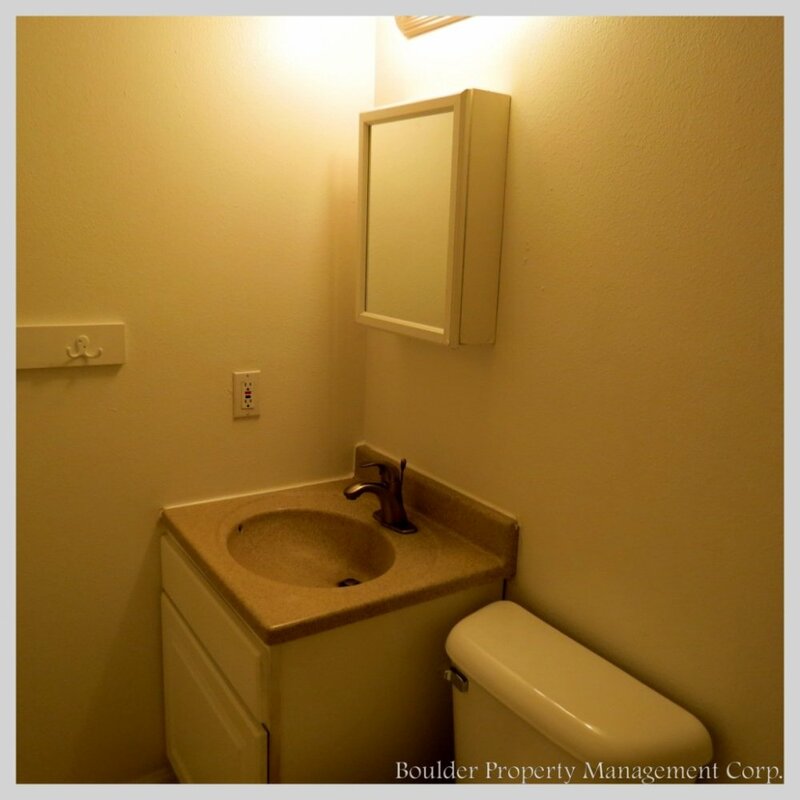 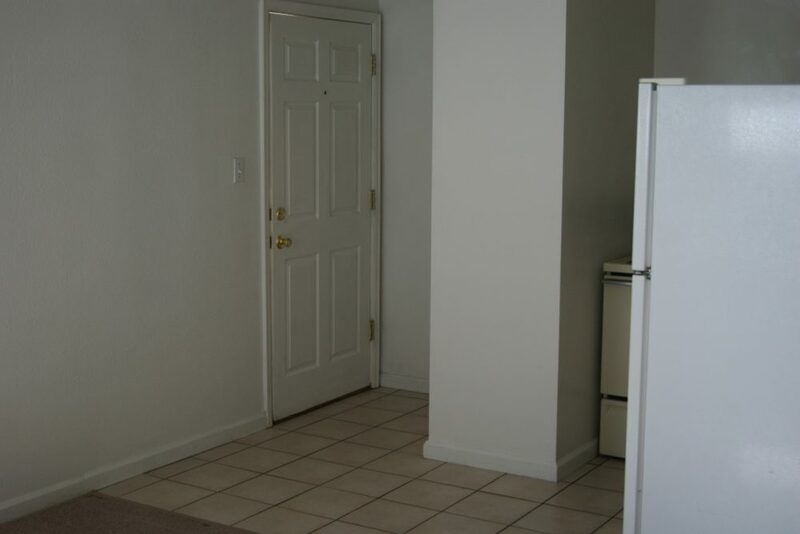 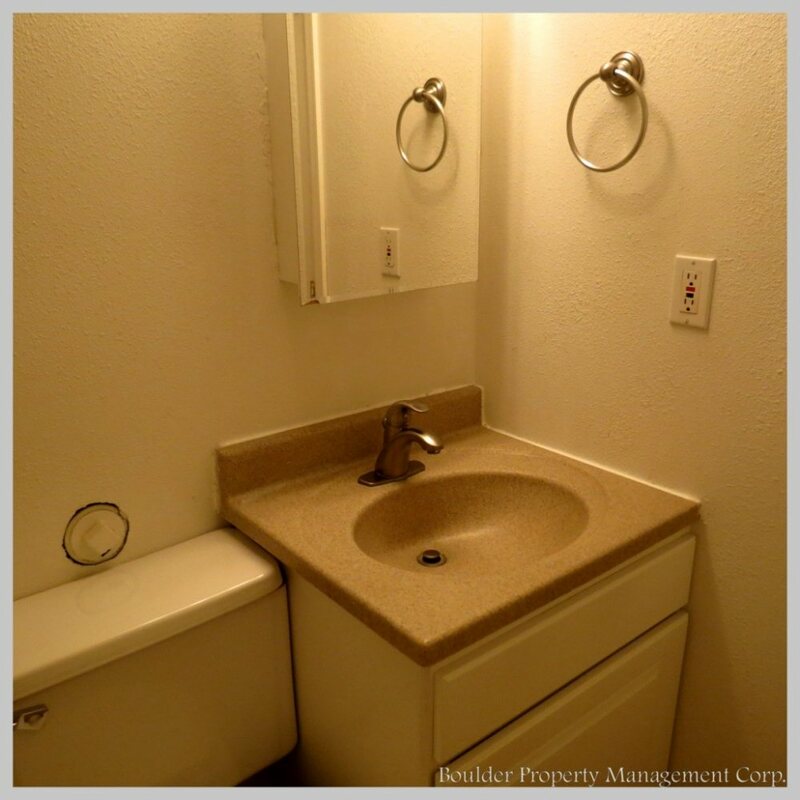 This is a very quiet complex with adequate parking and a laundry room on site.